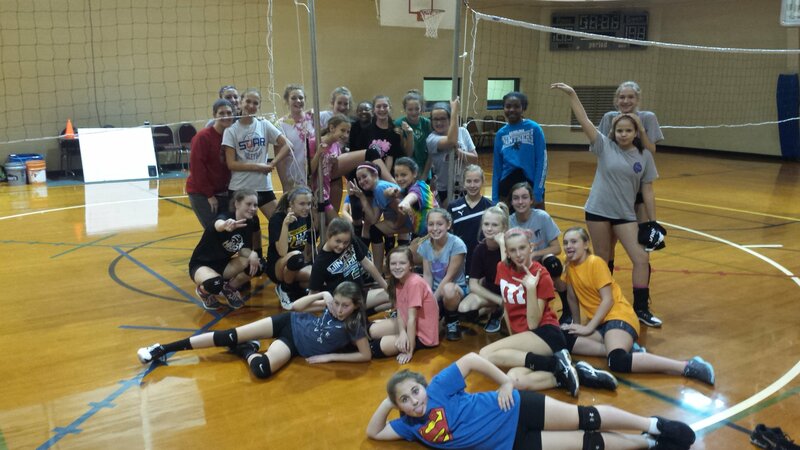 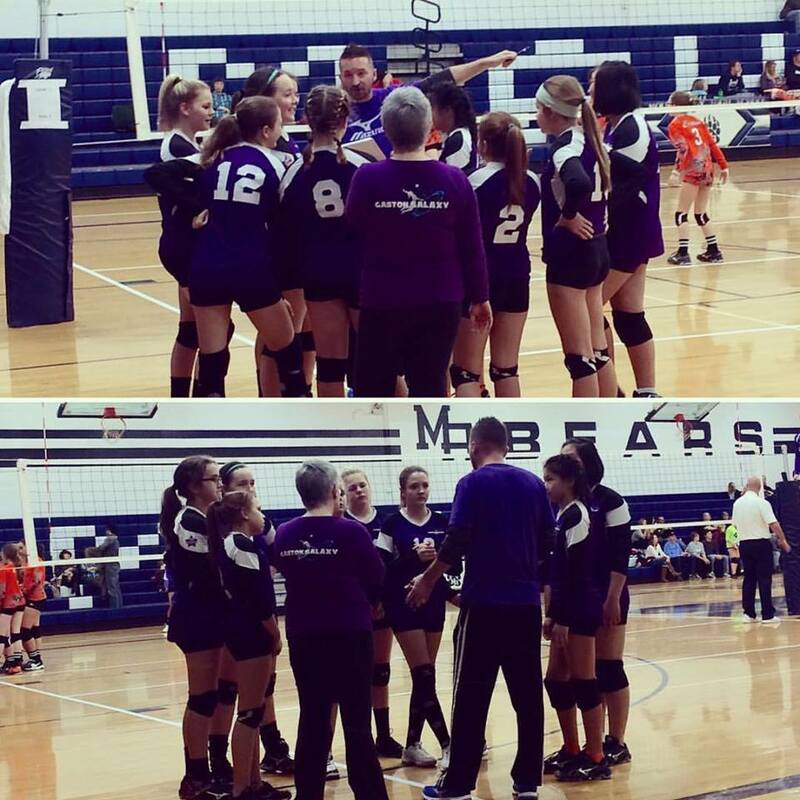 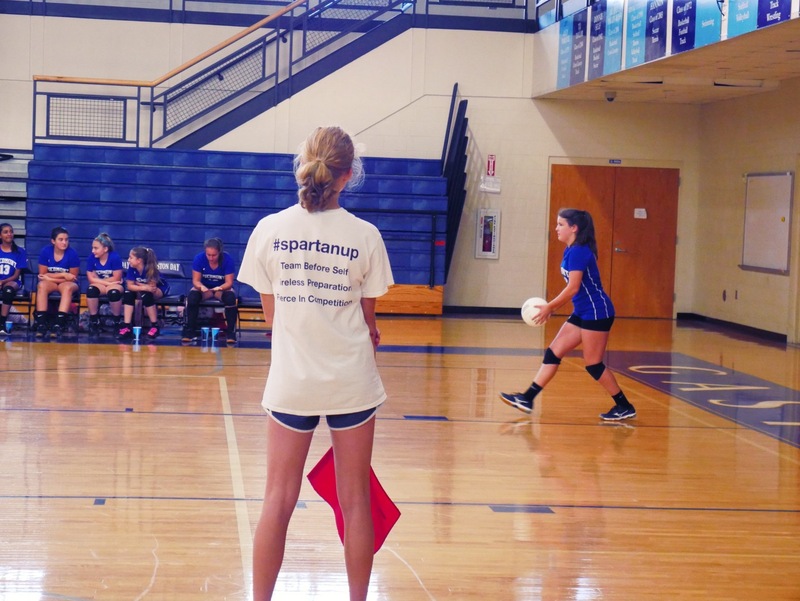 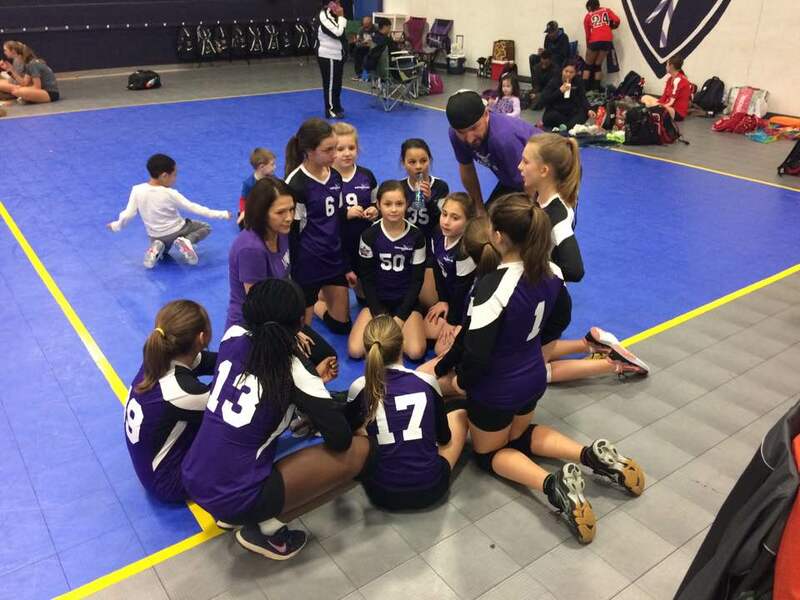 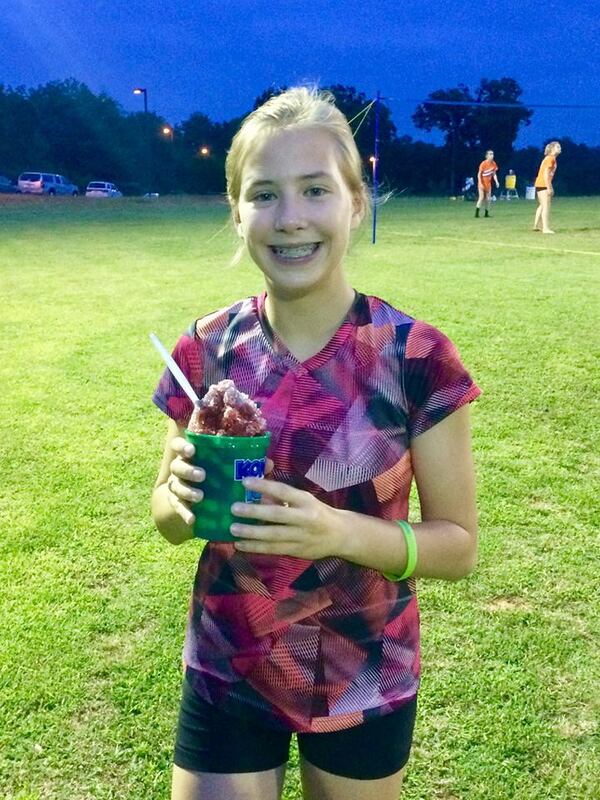 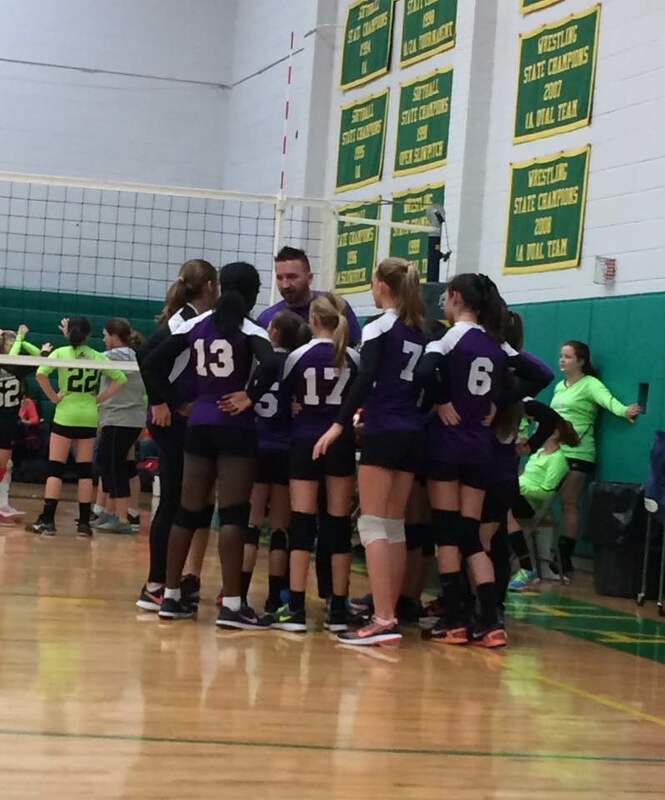 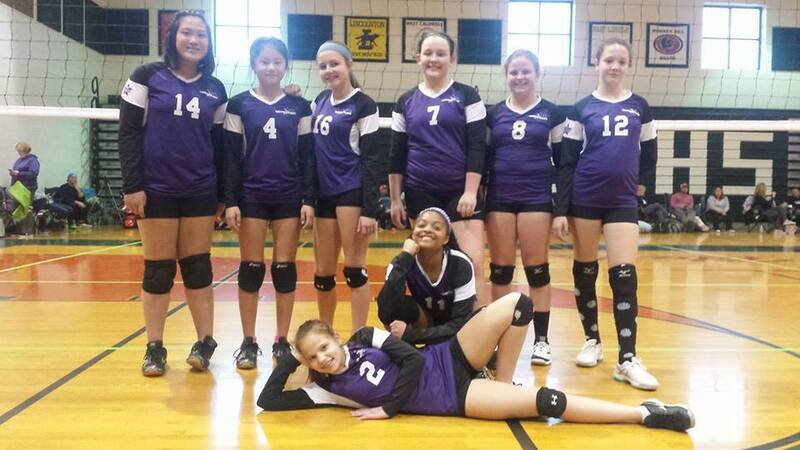 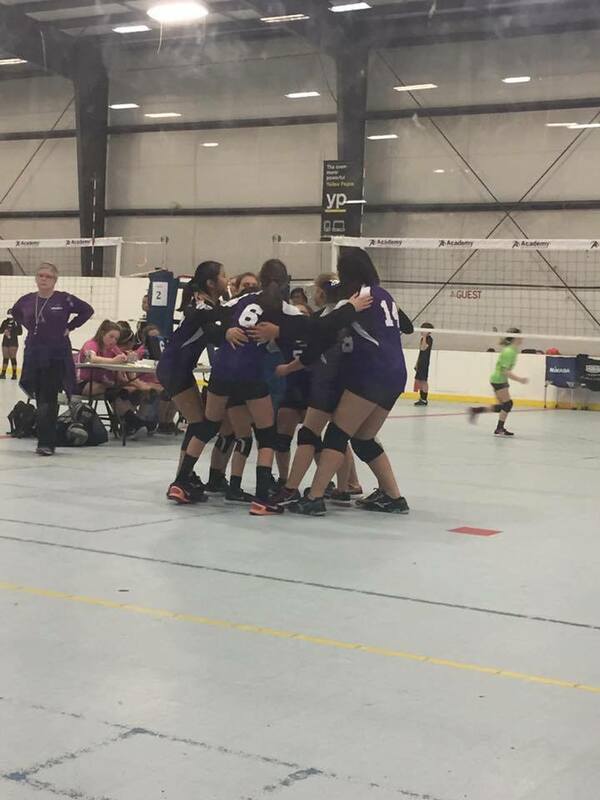 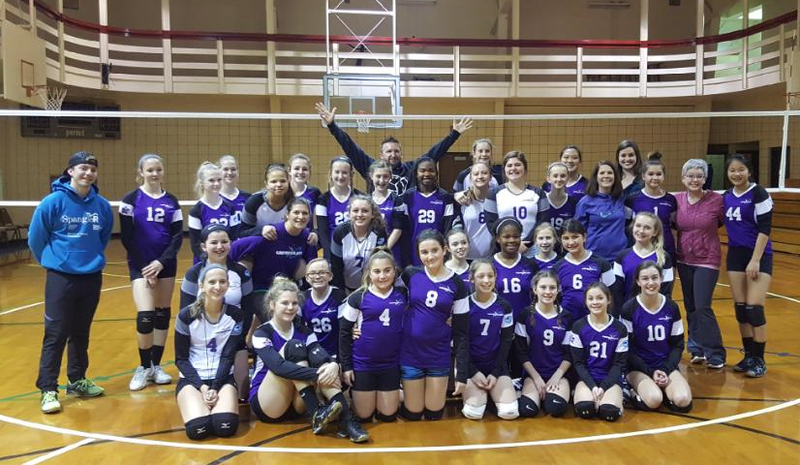 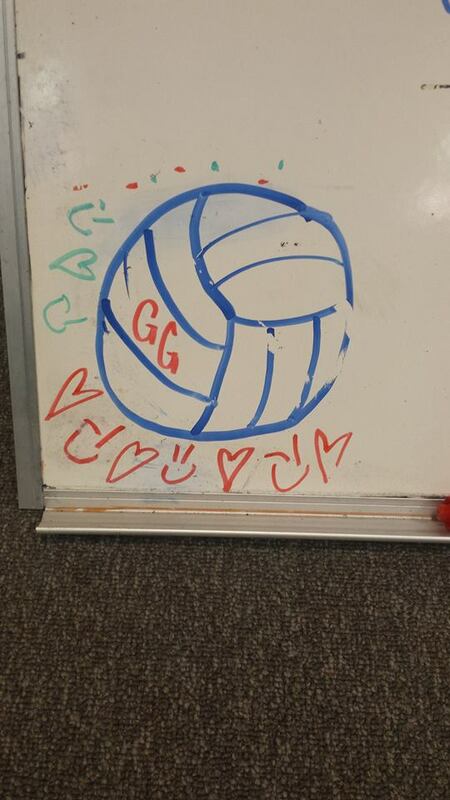 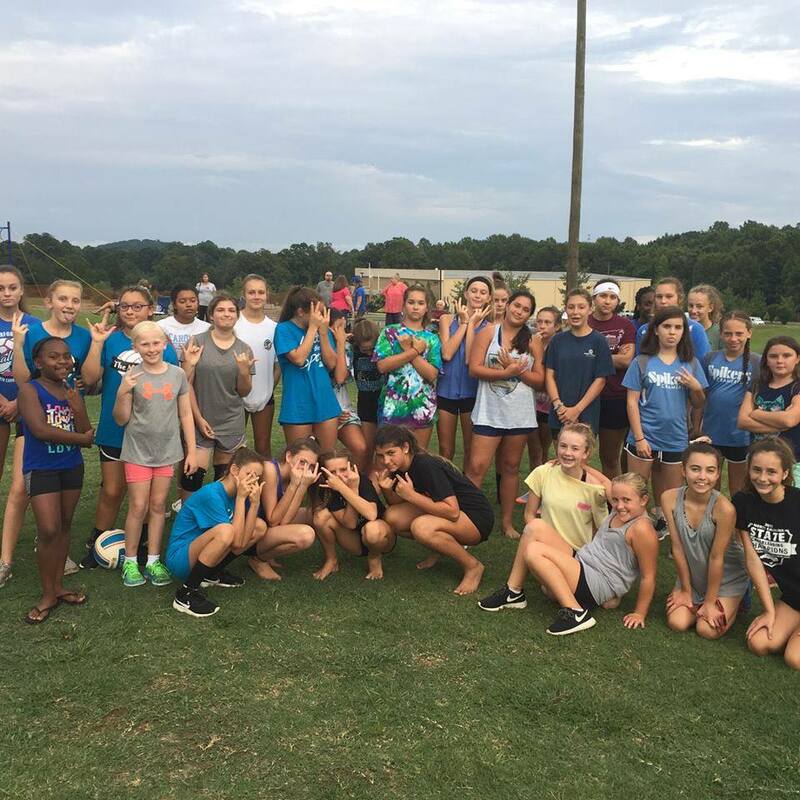 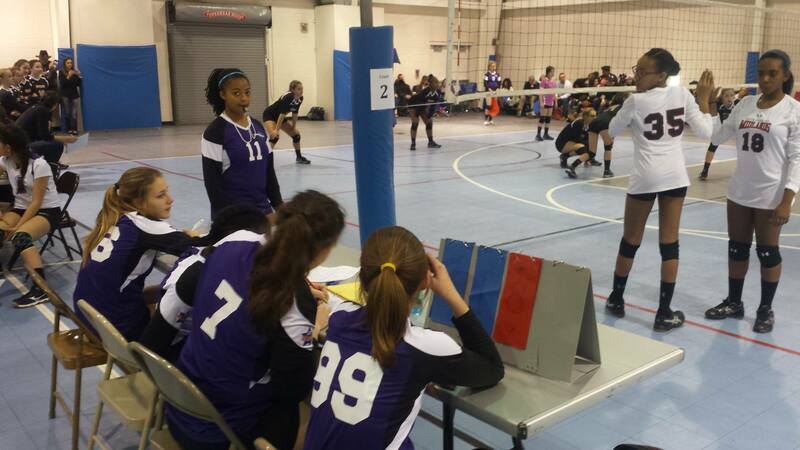 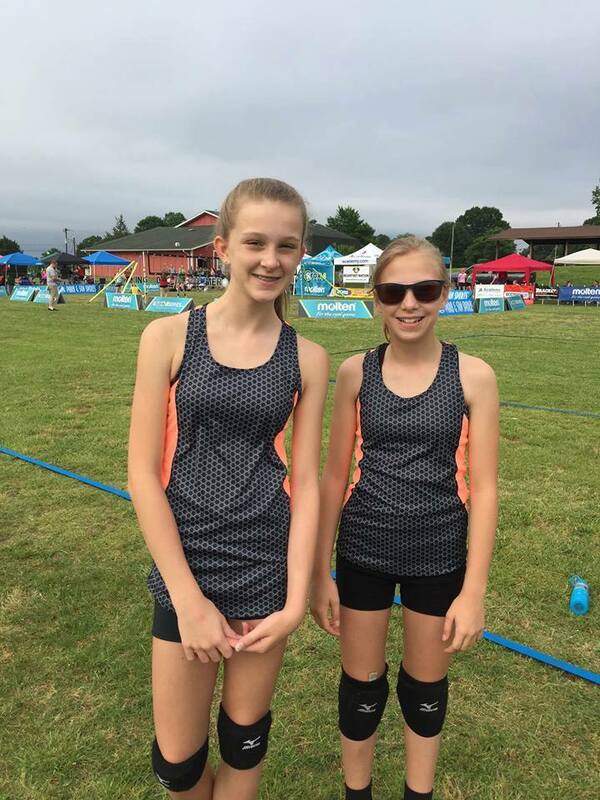 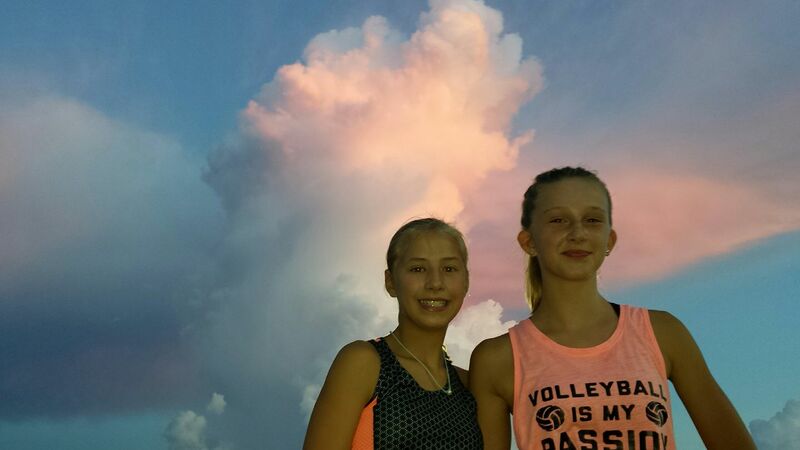 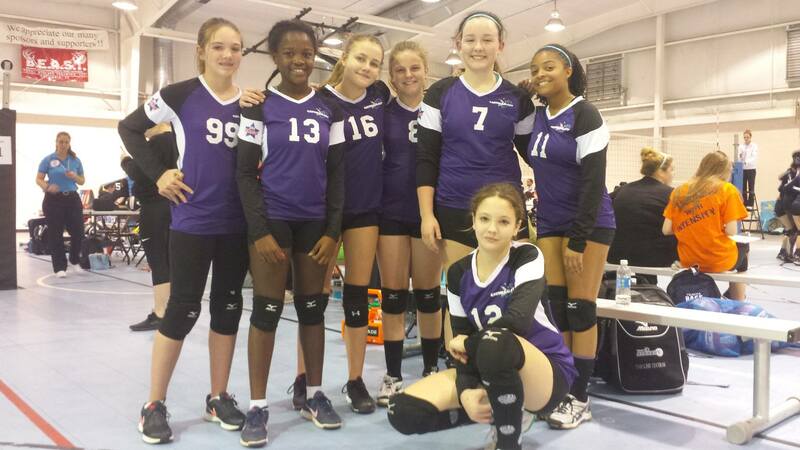 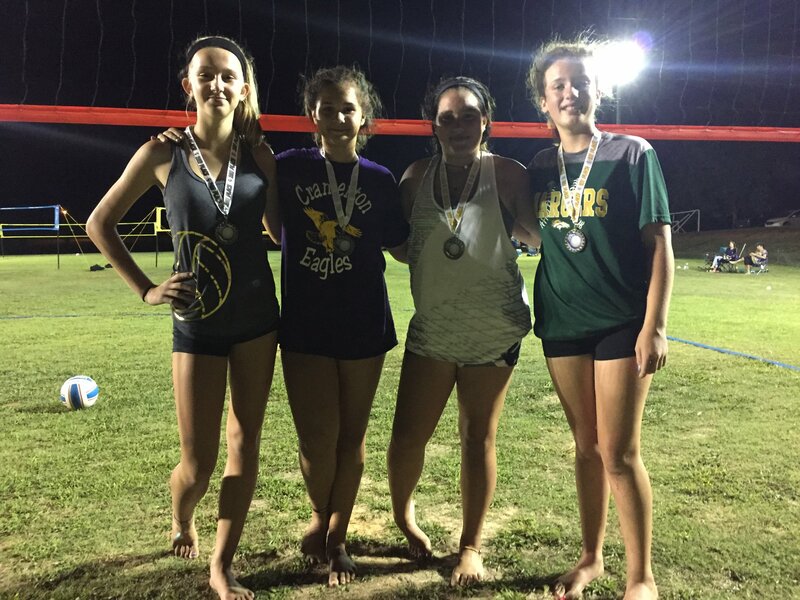 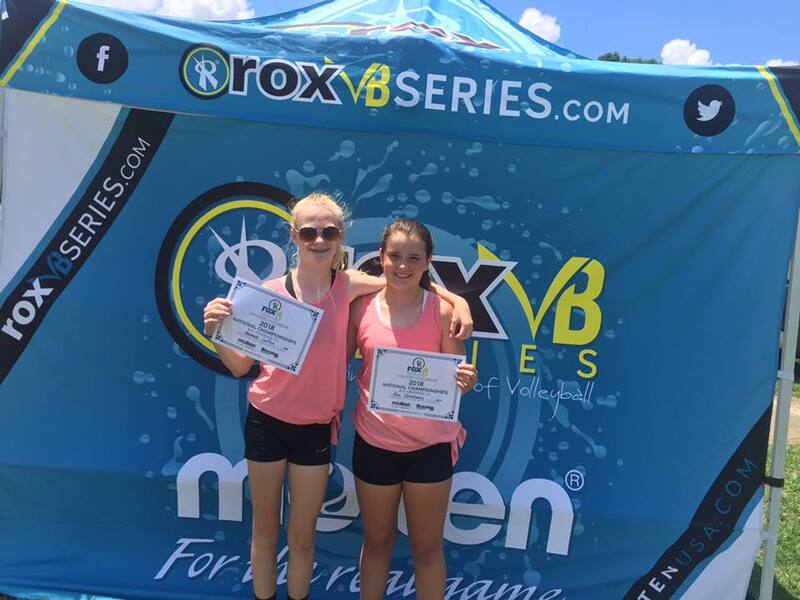 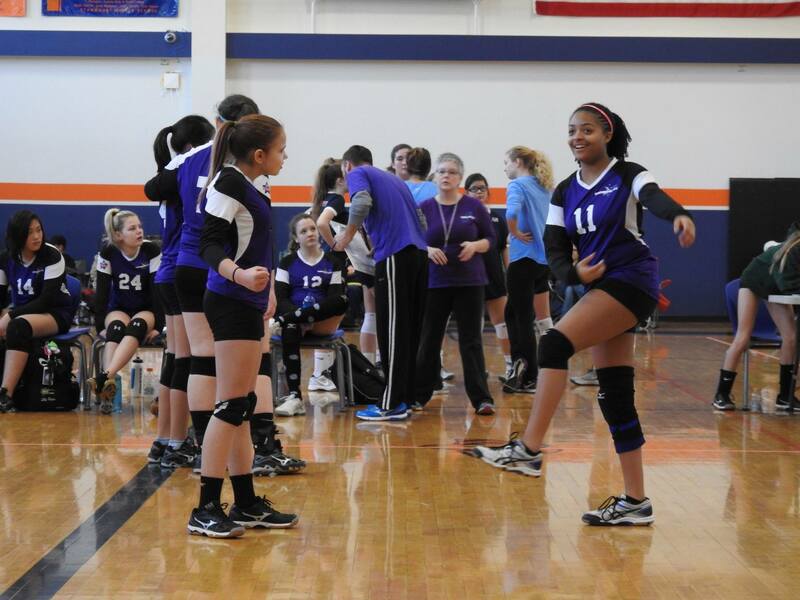 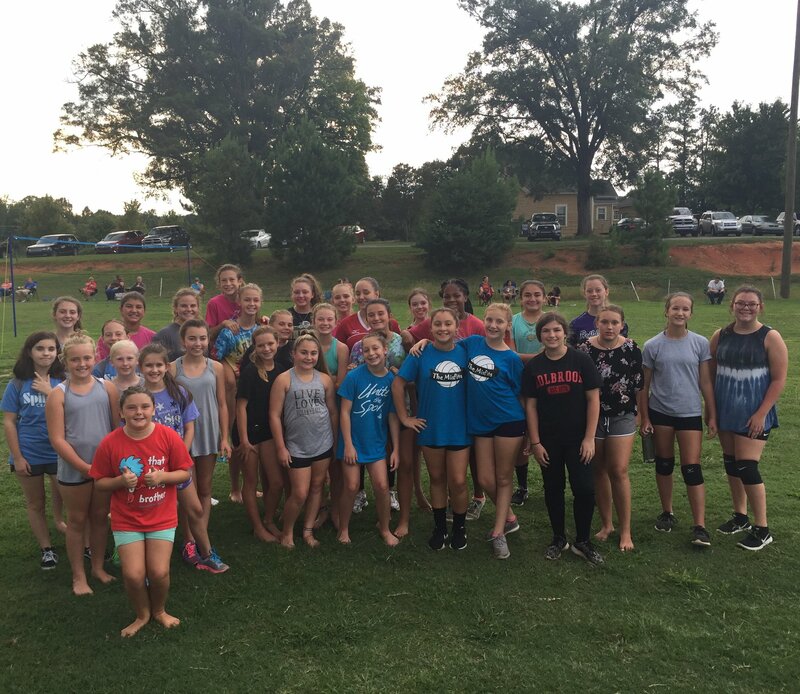 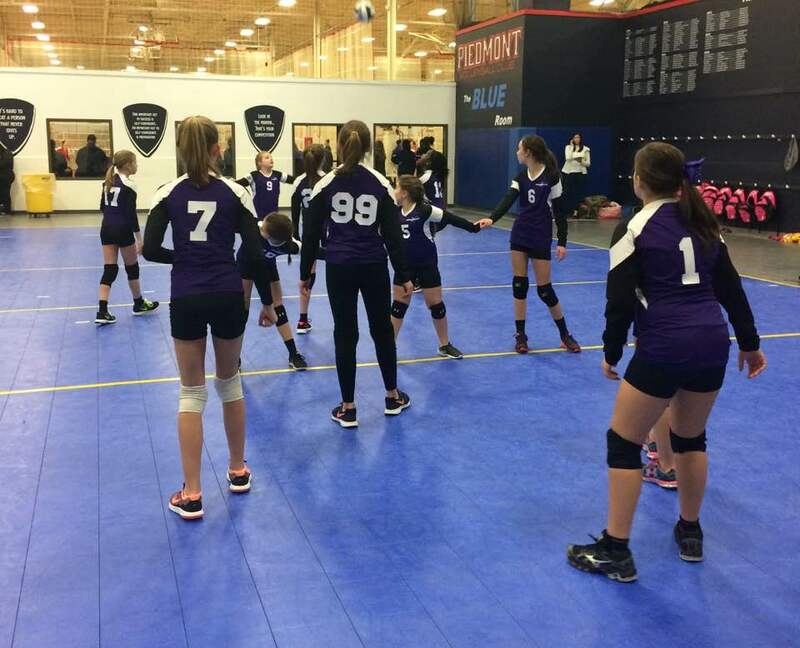 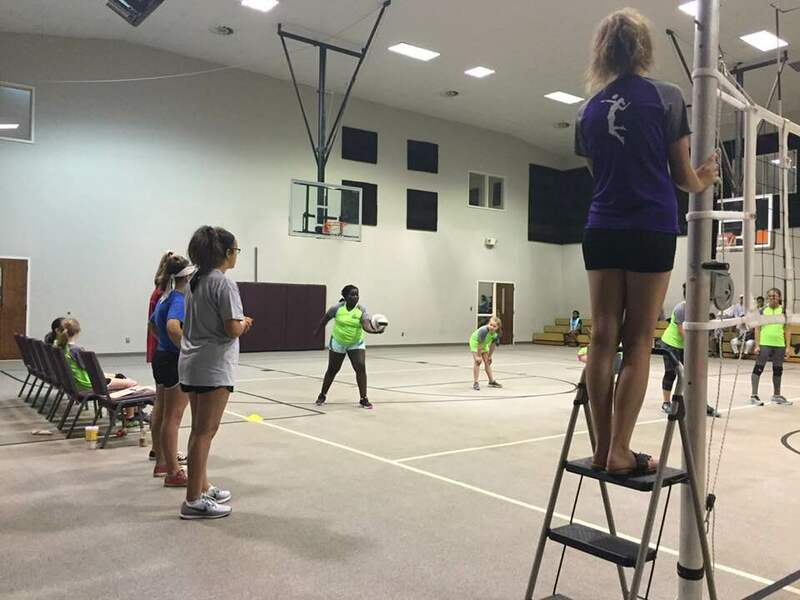 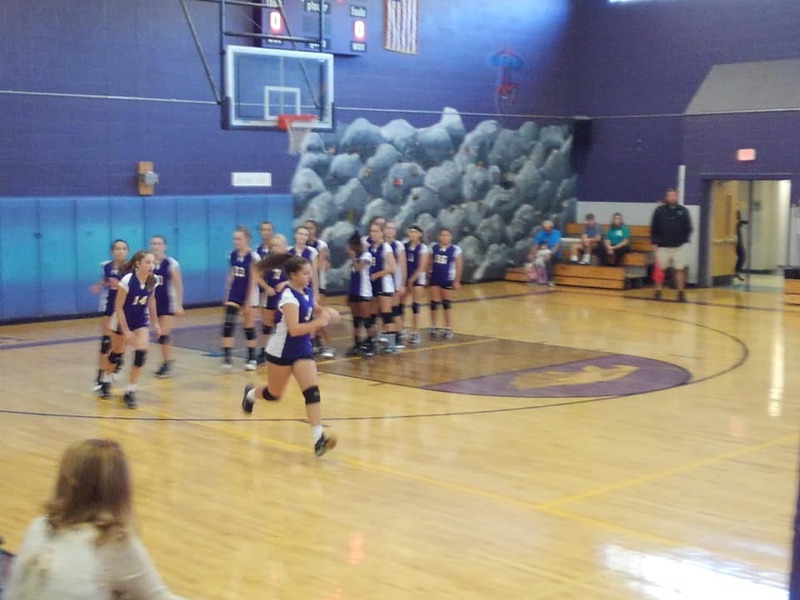 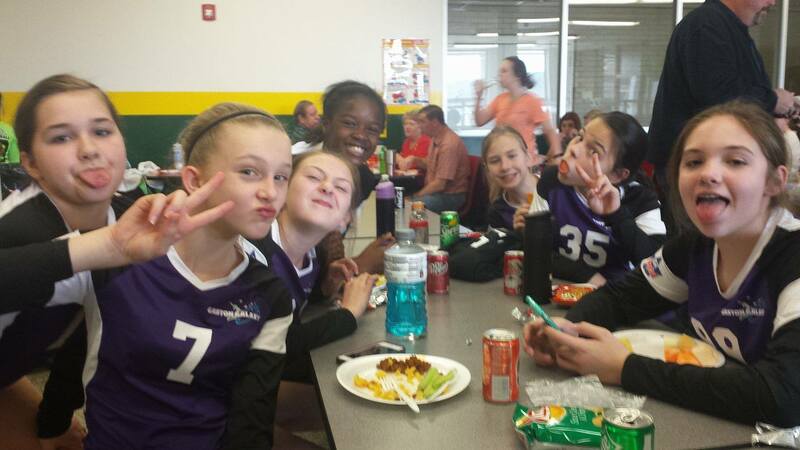 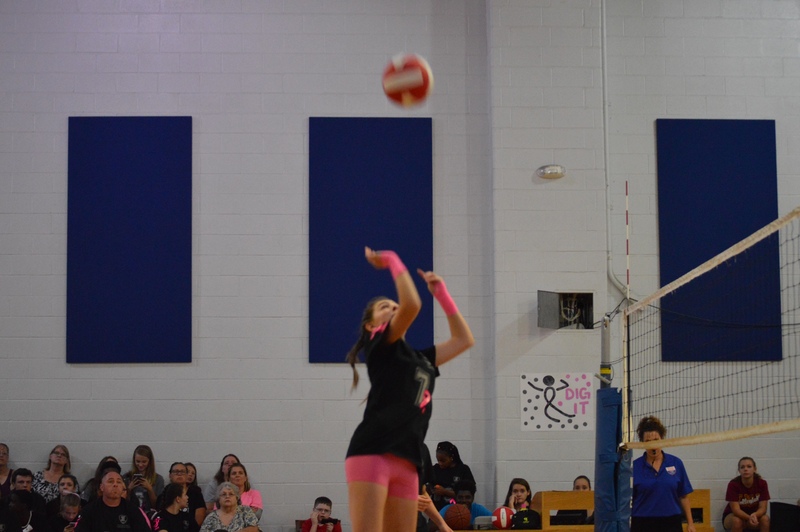 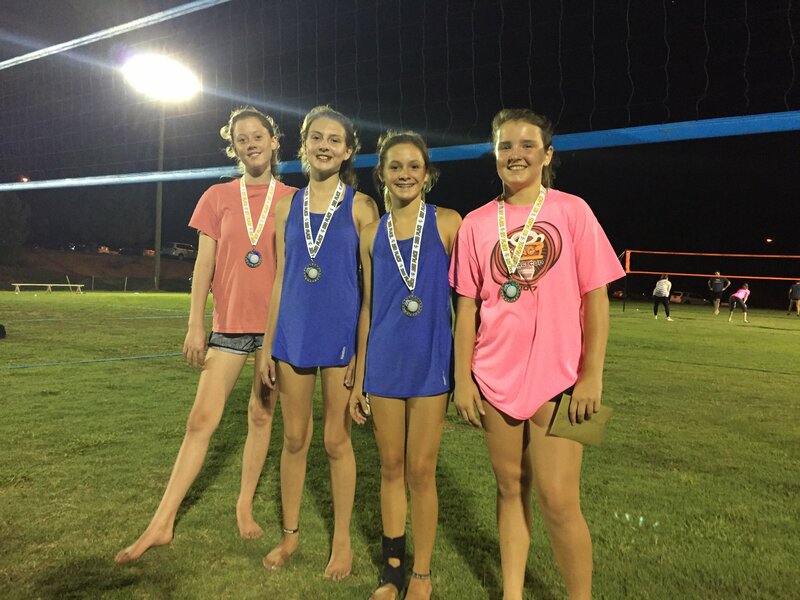 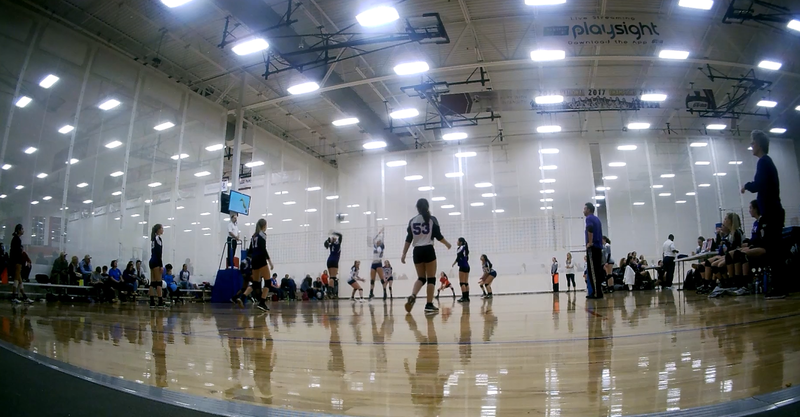 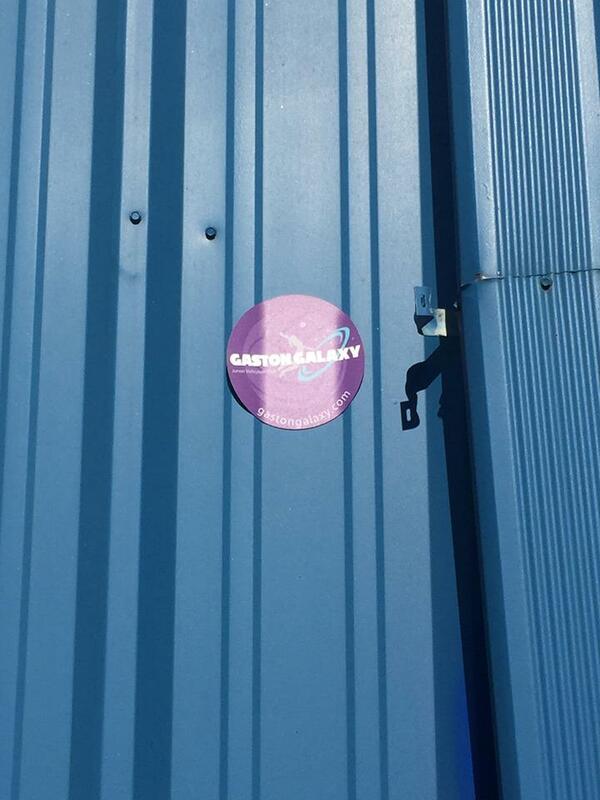 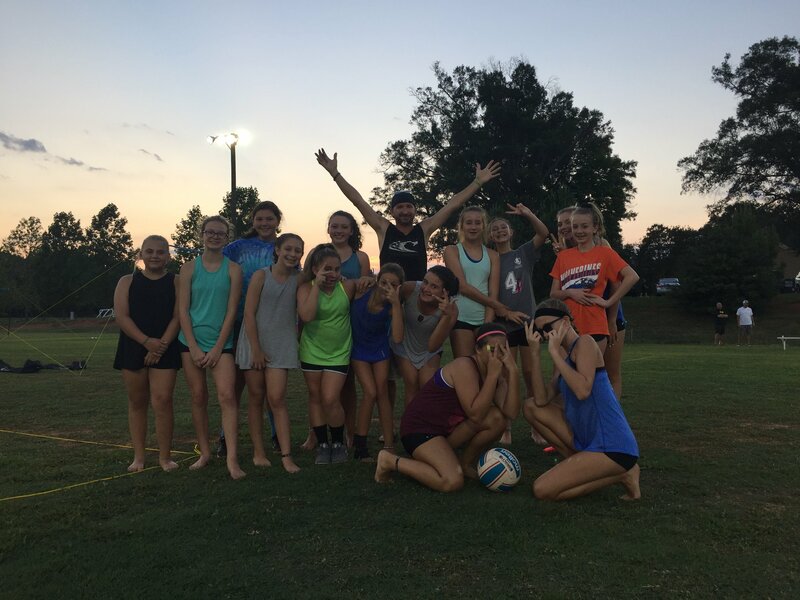 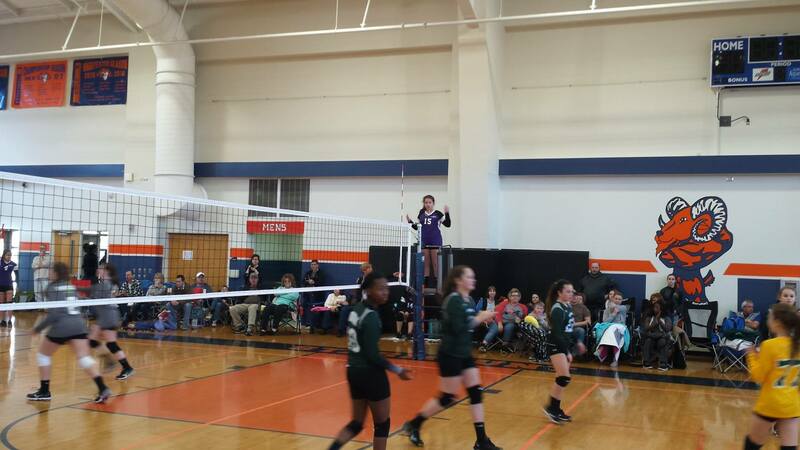 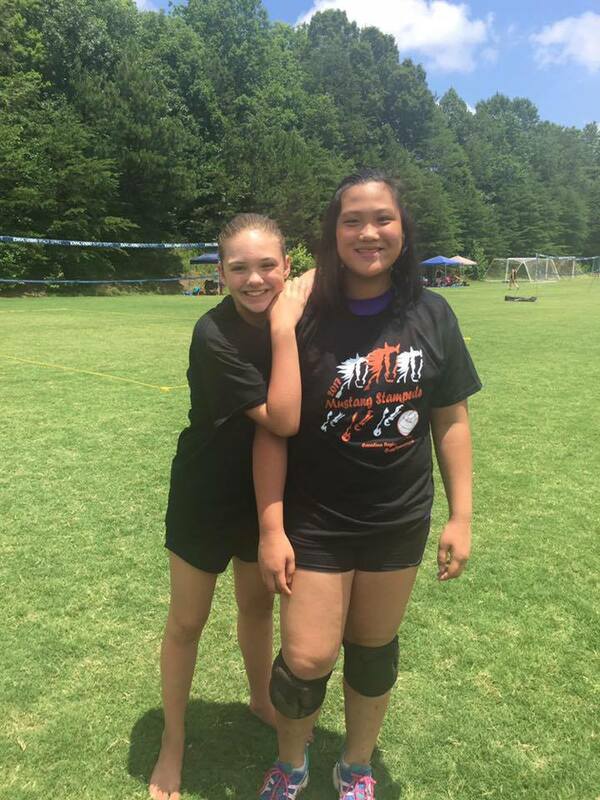 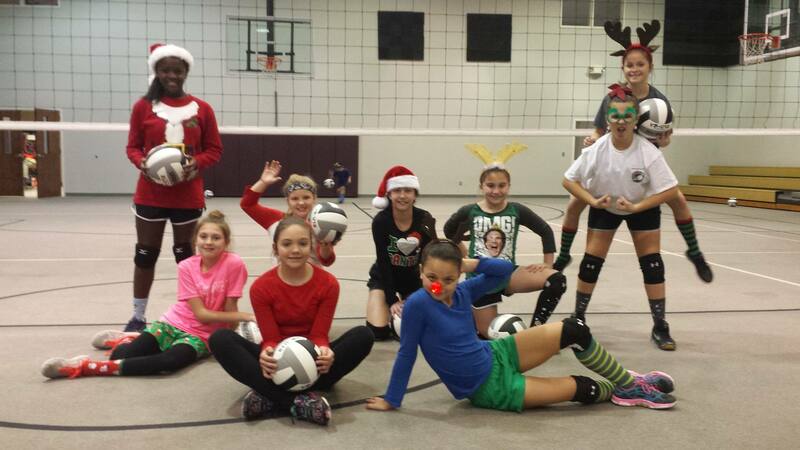 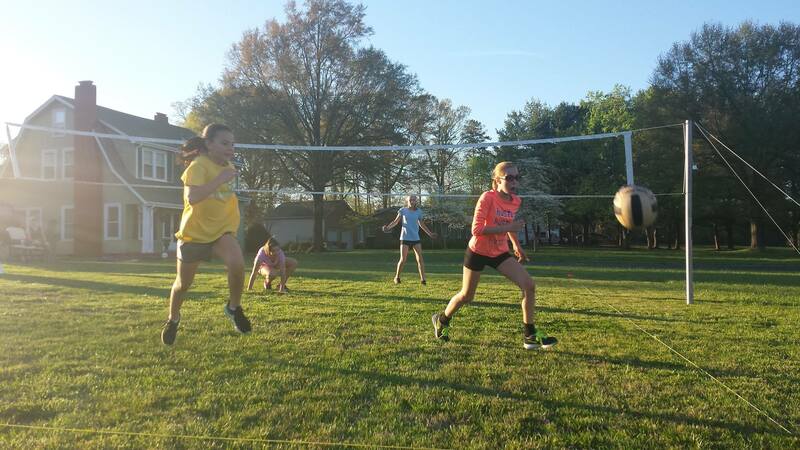 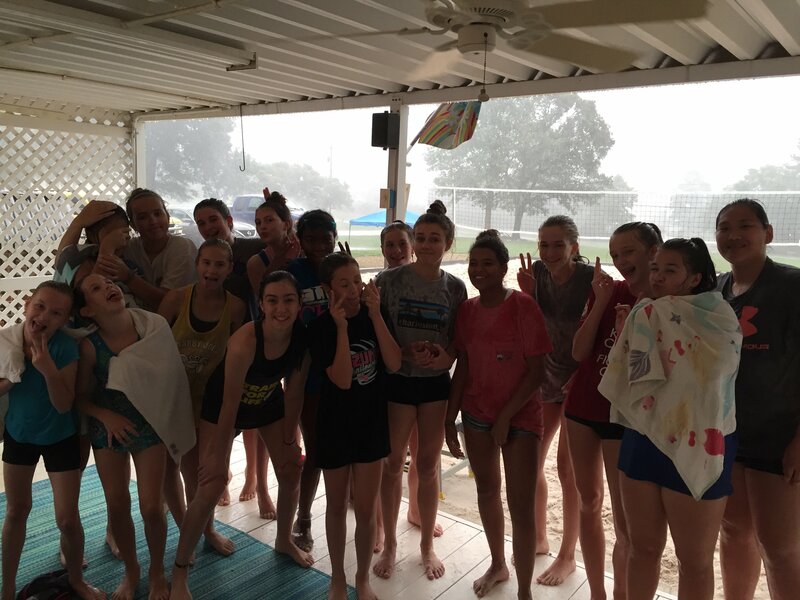 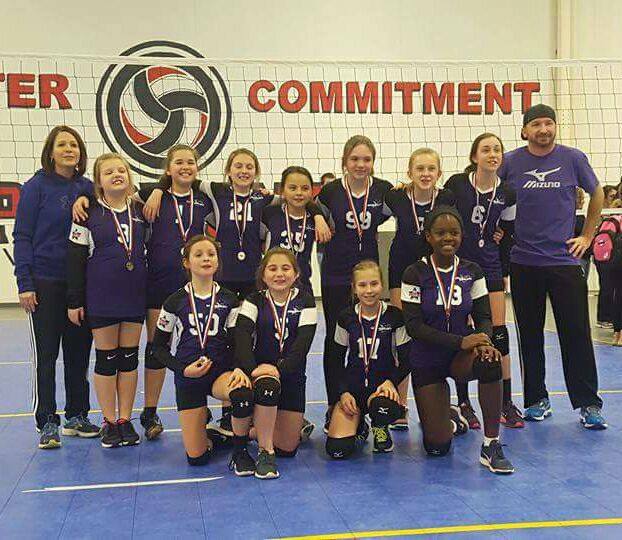 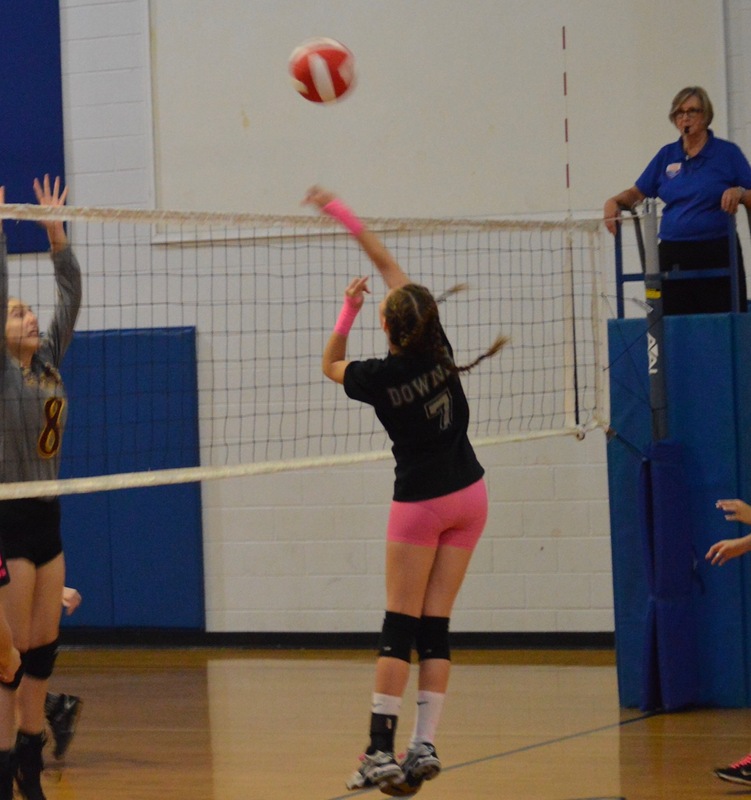 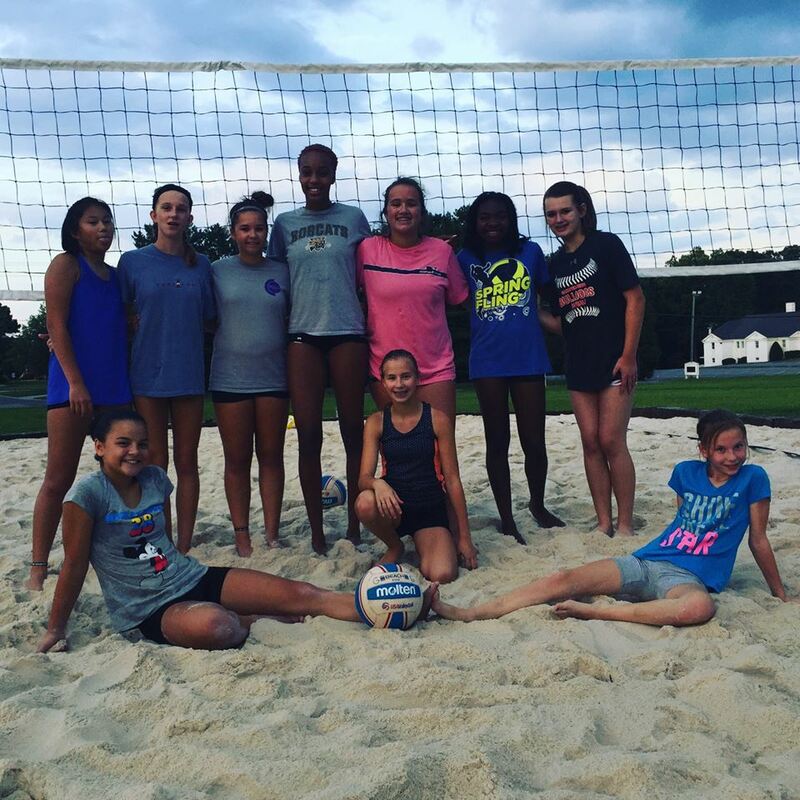 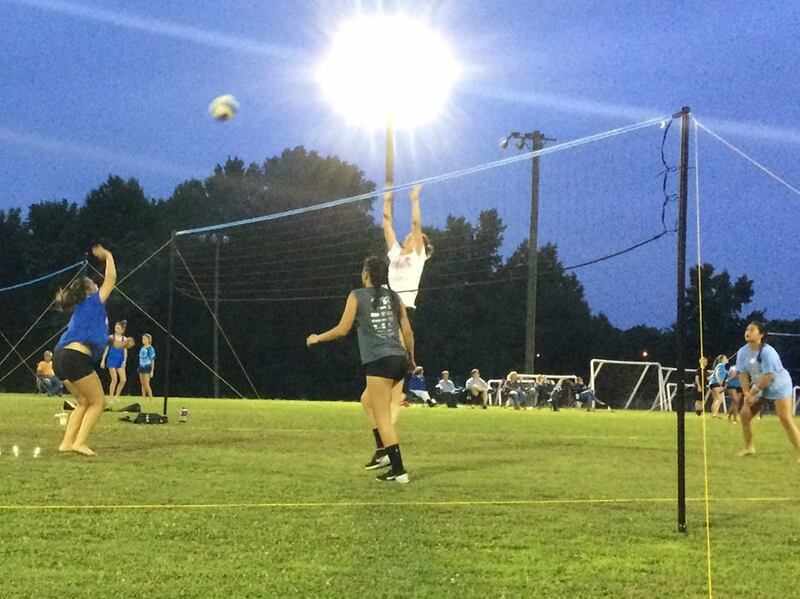 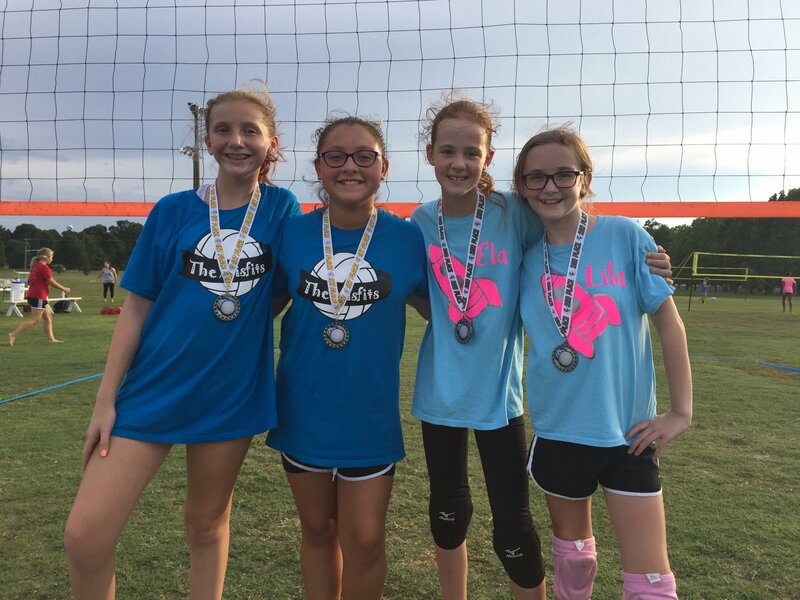 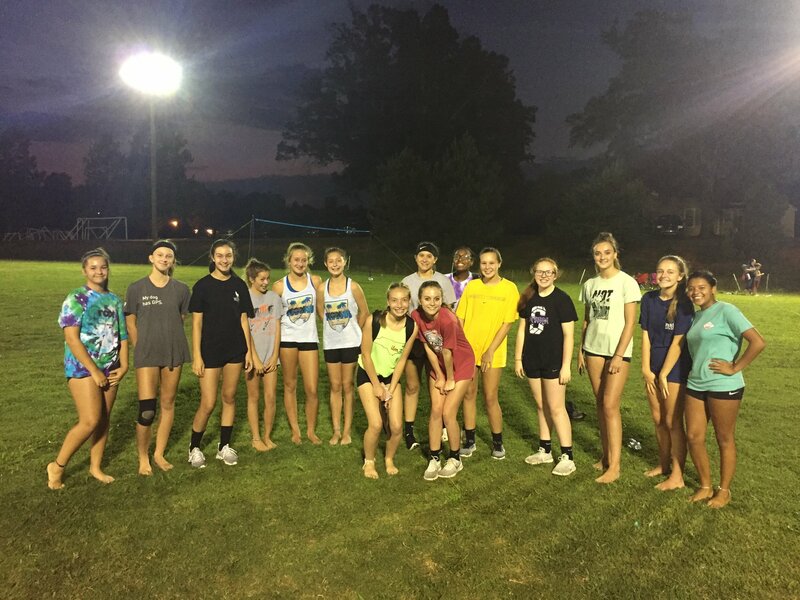 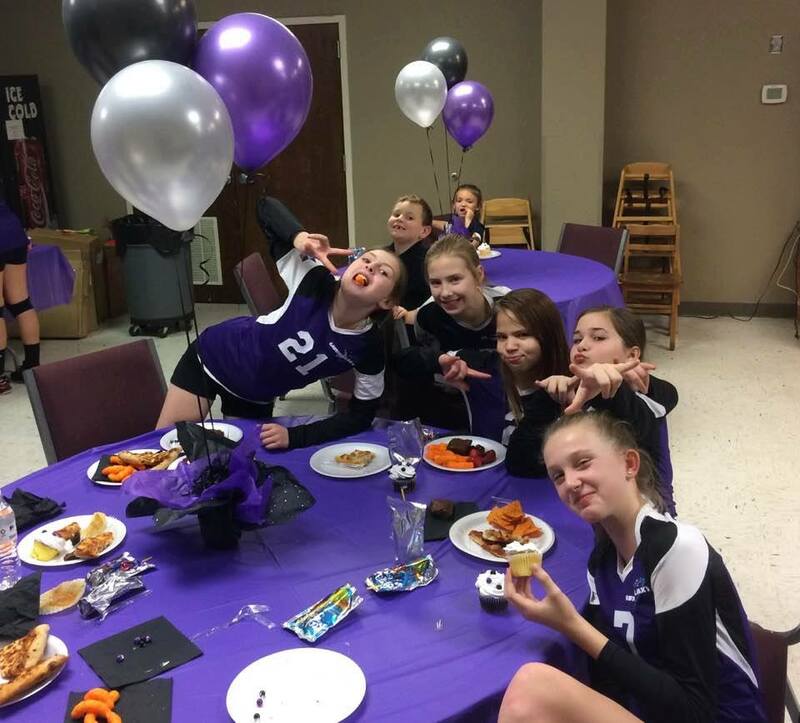 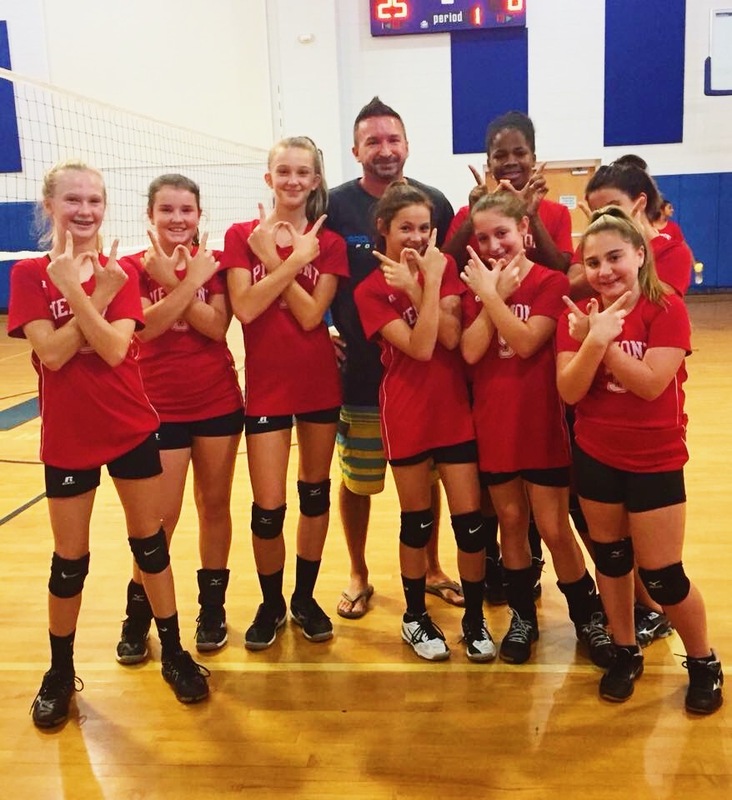 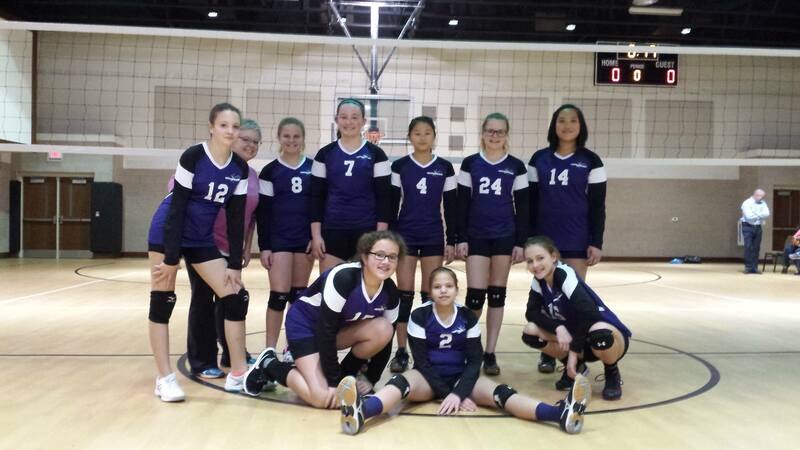 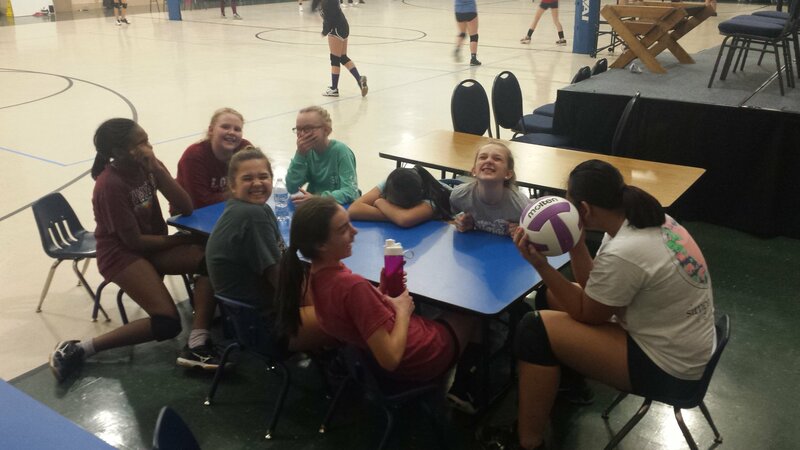 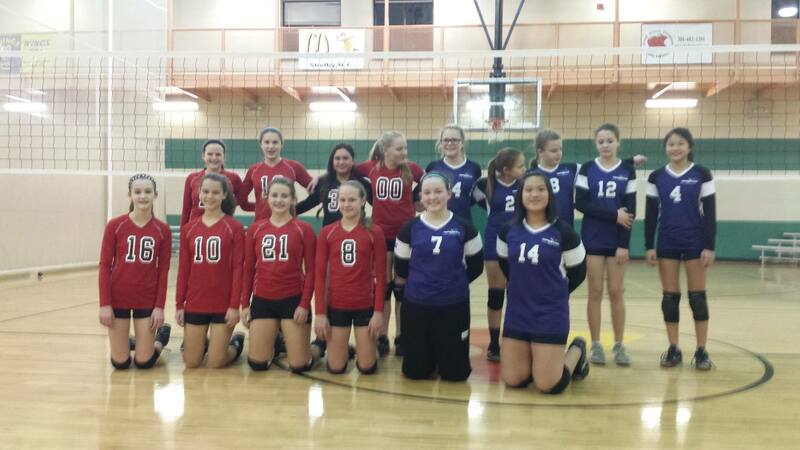 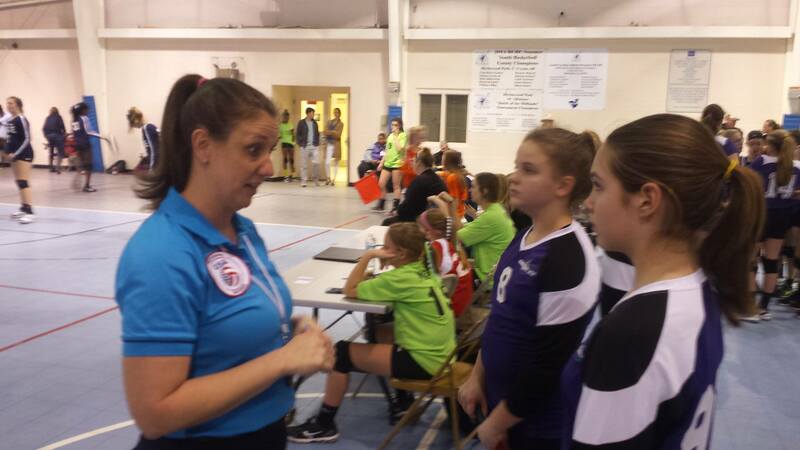 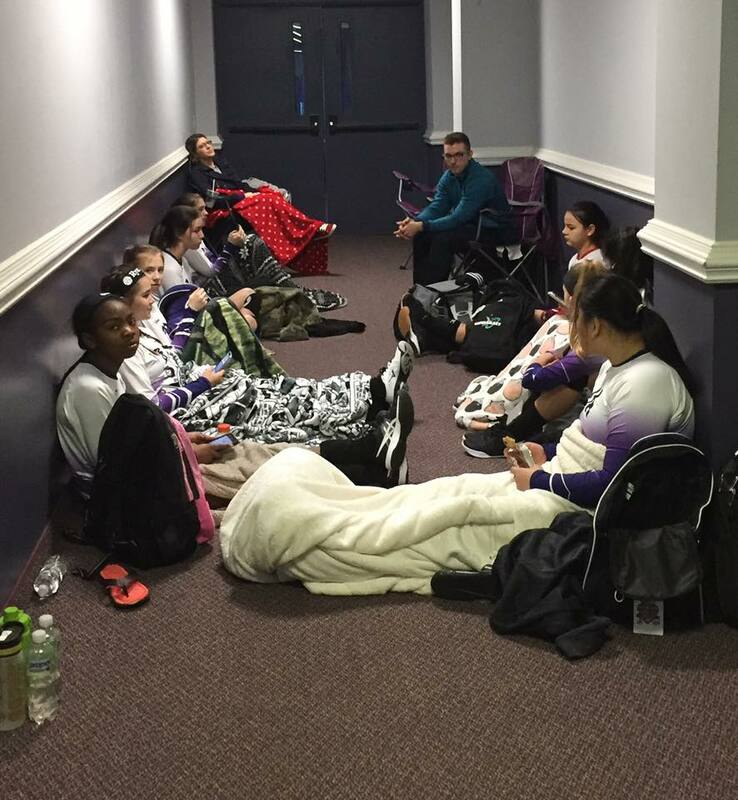 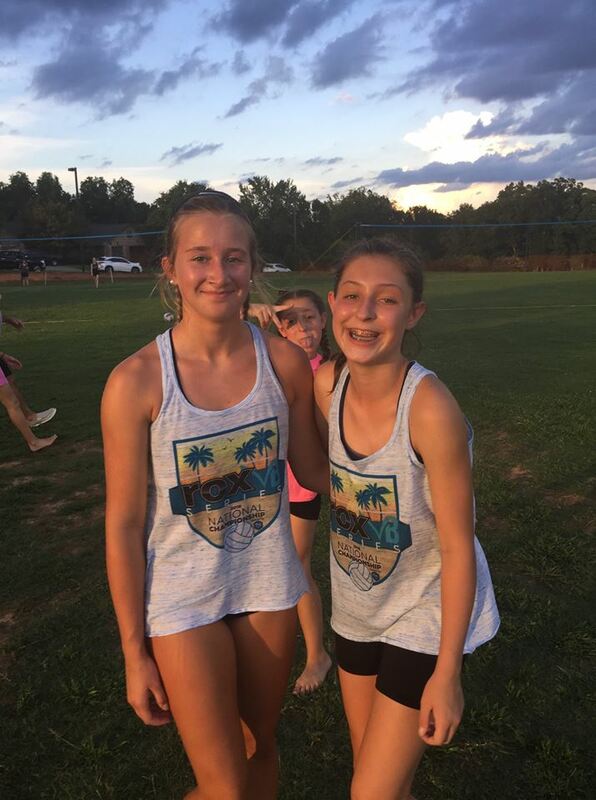 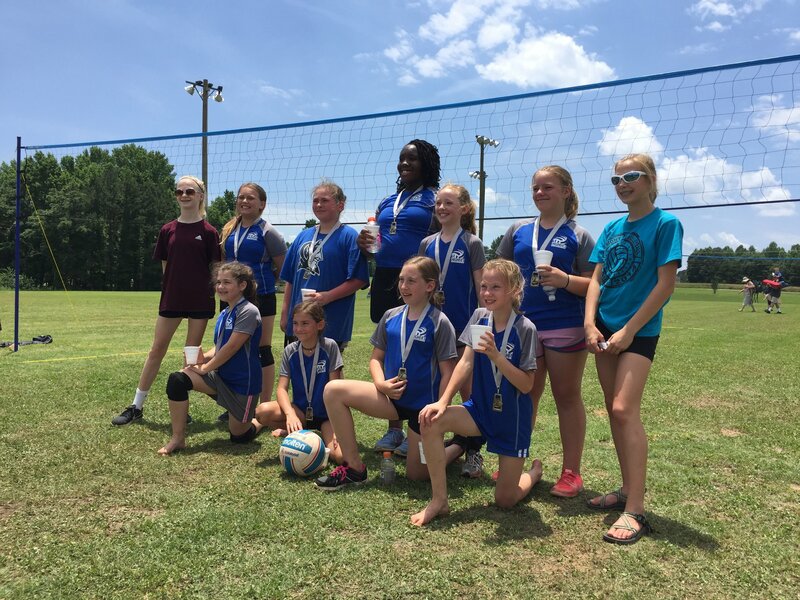 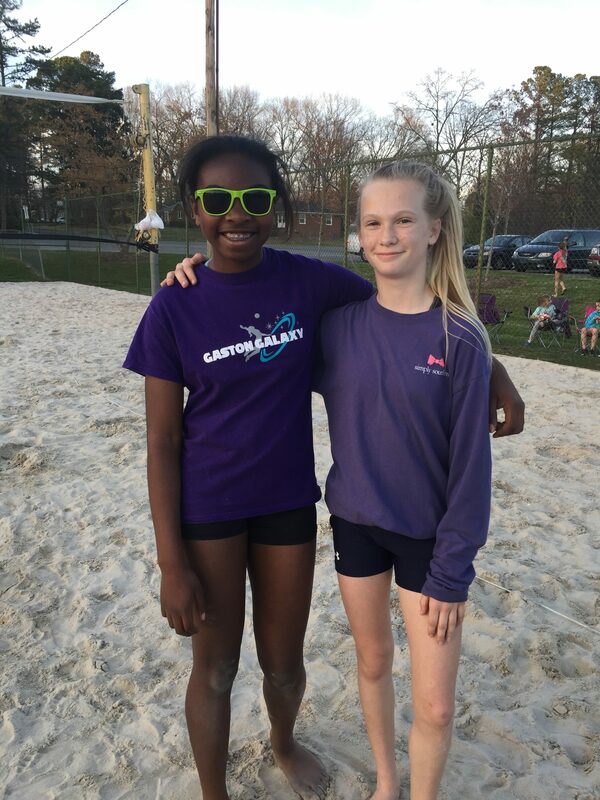 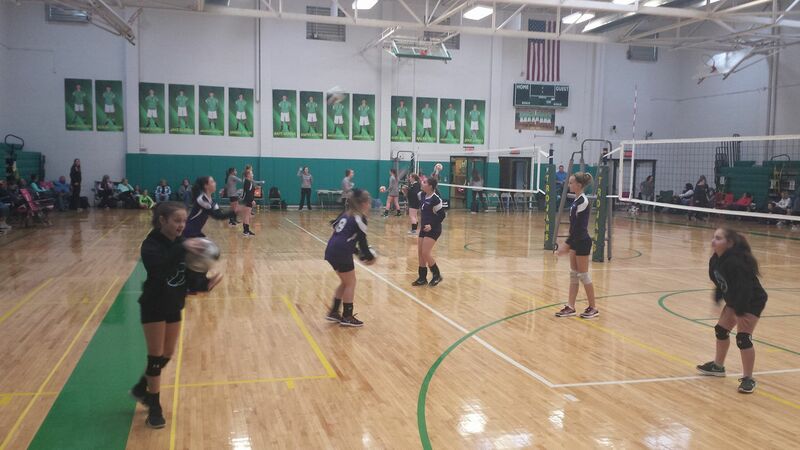 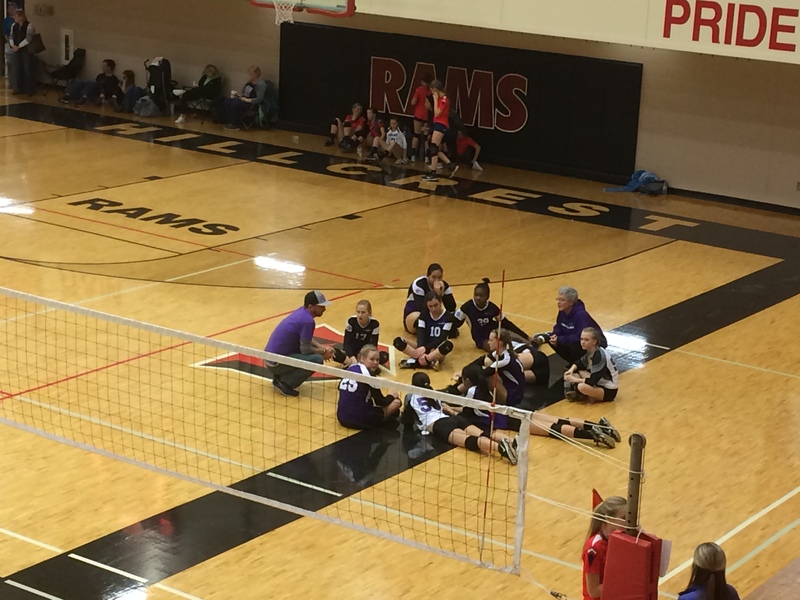 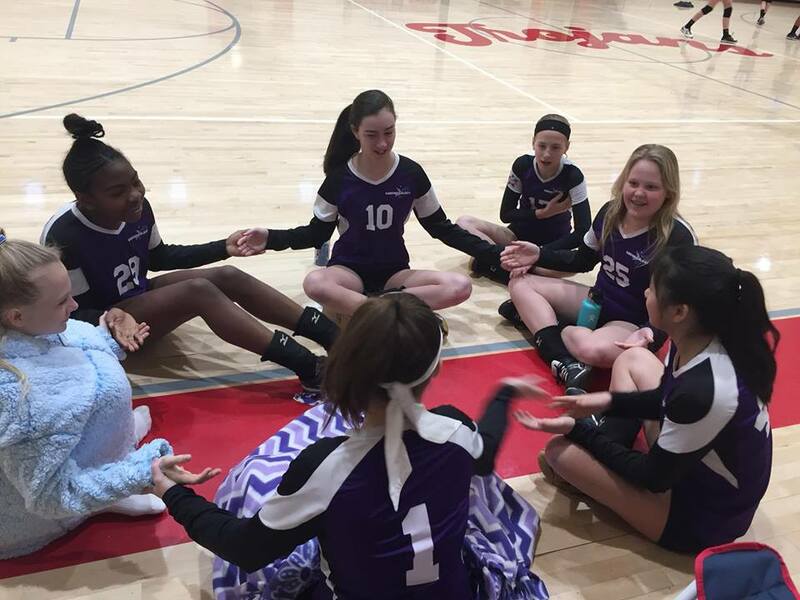 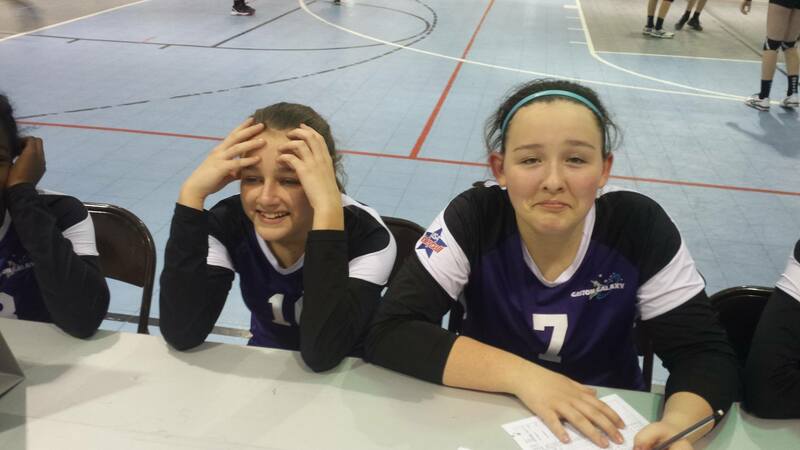 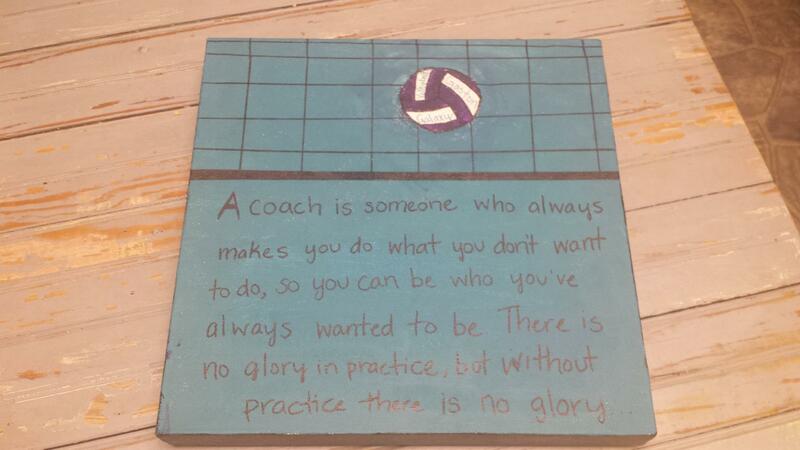 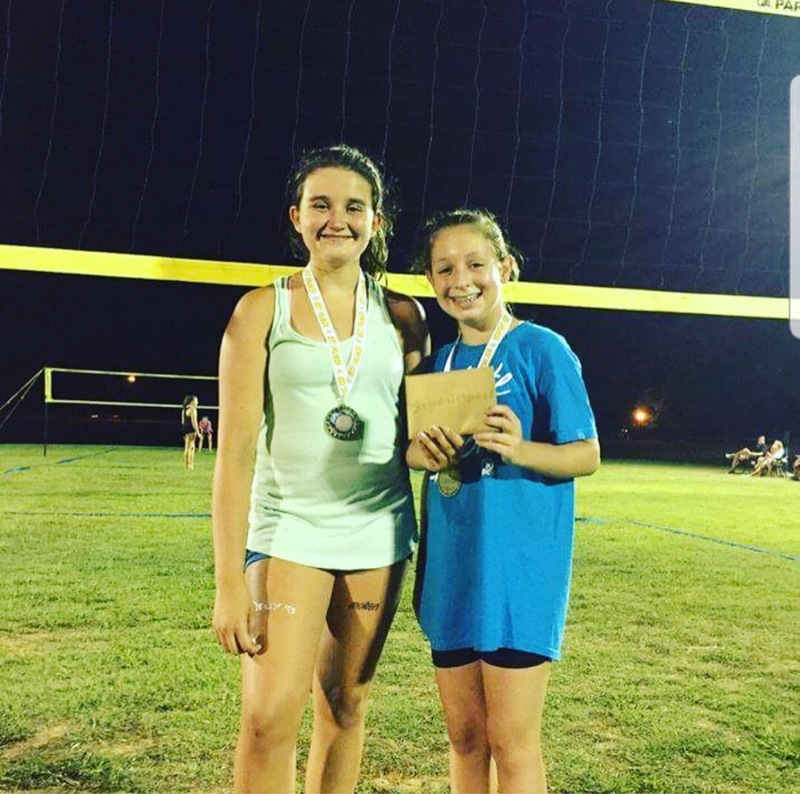 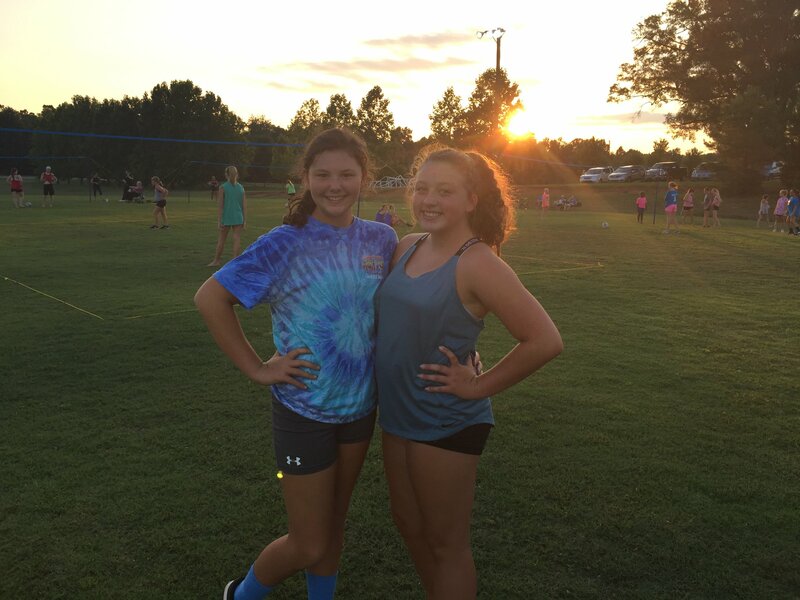 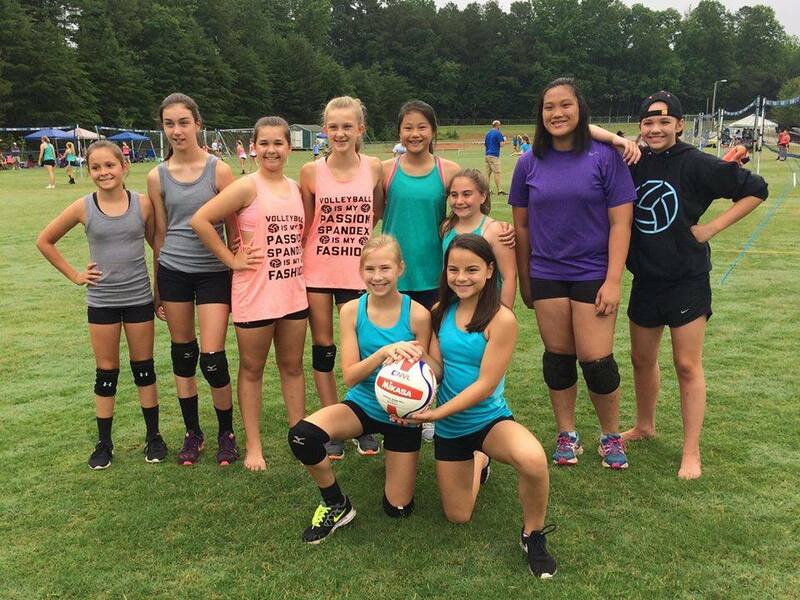 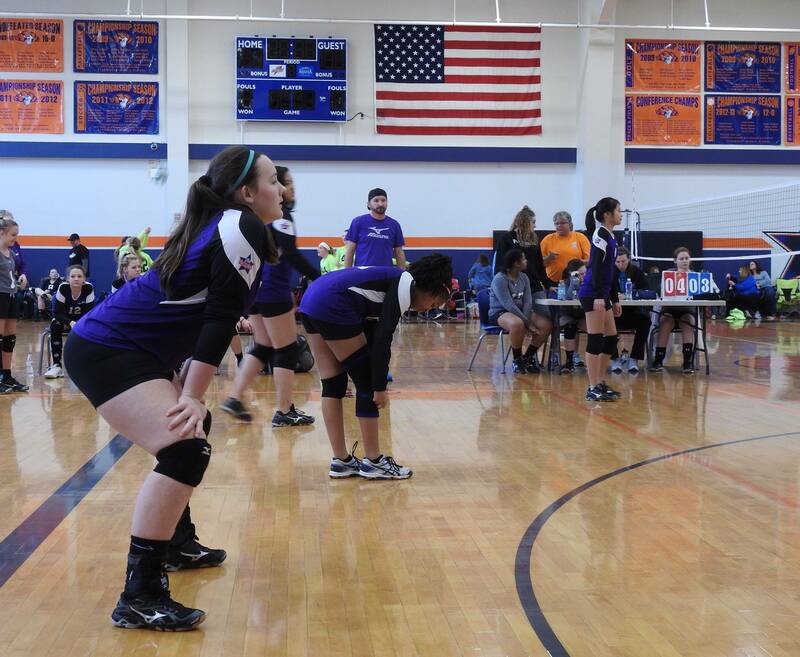 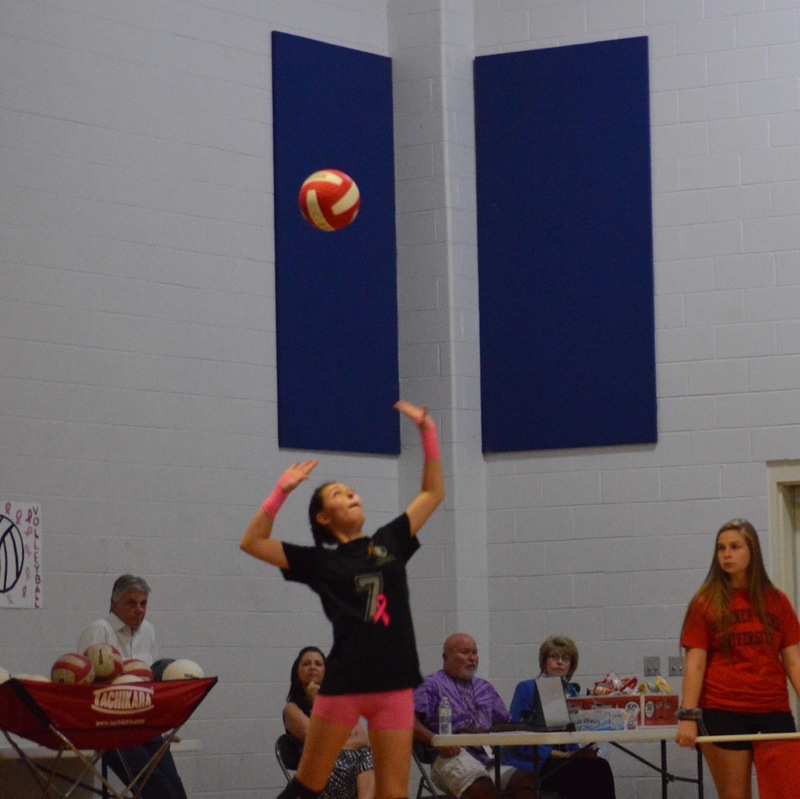 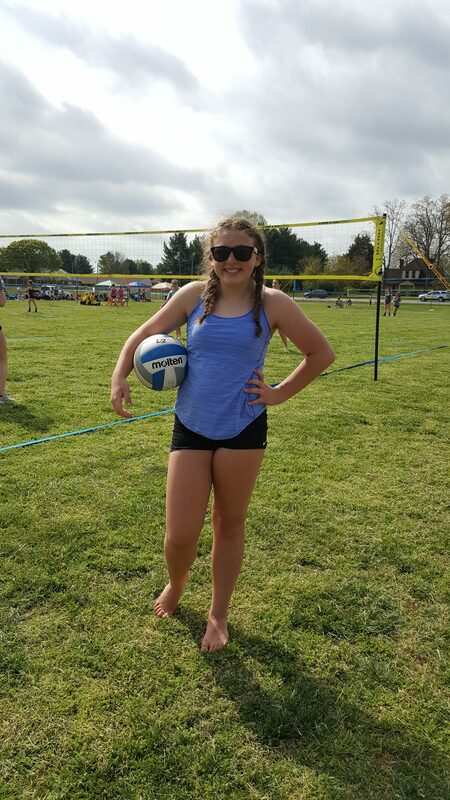 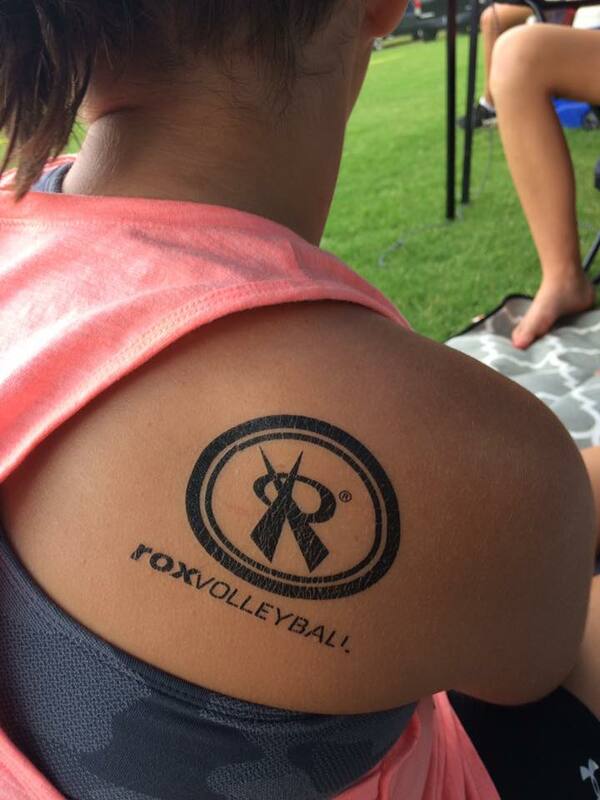 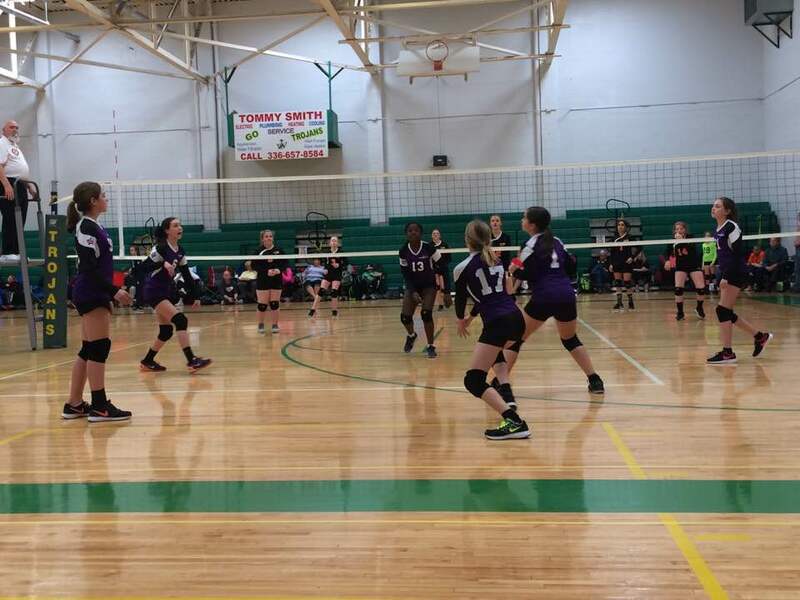 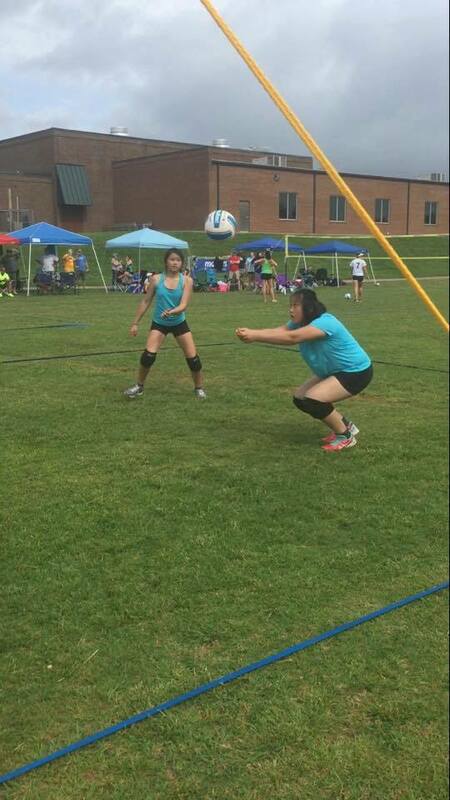 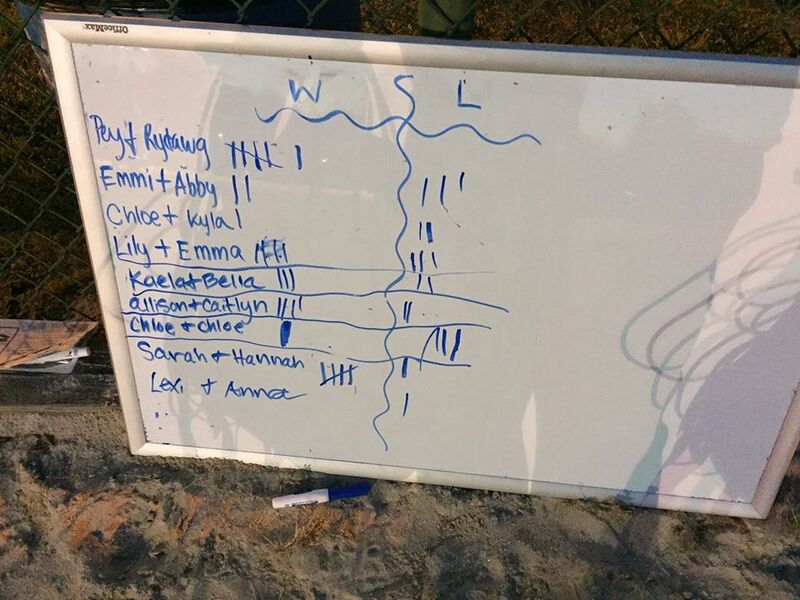 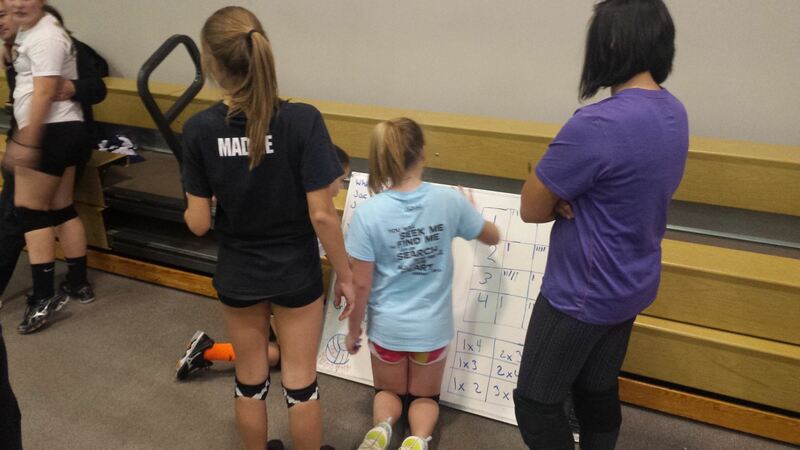 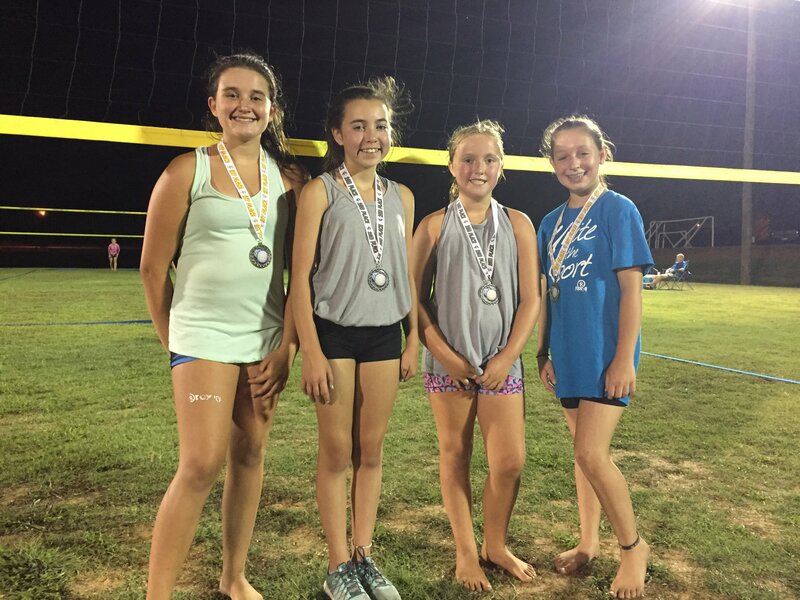 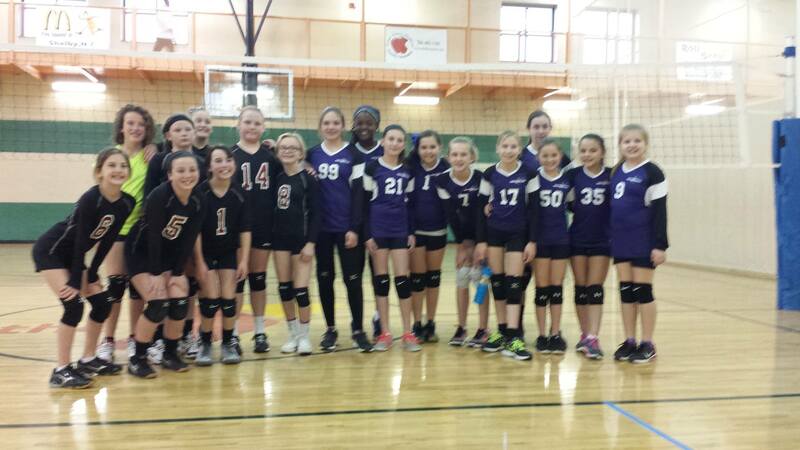 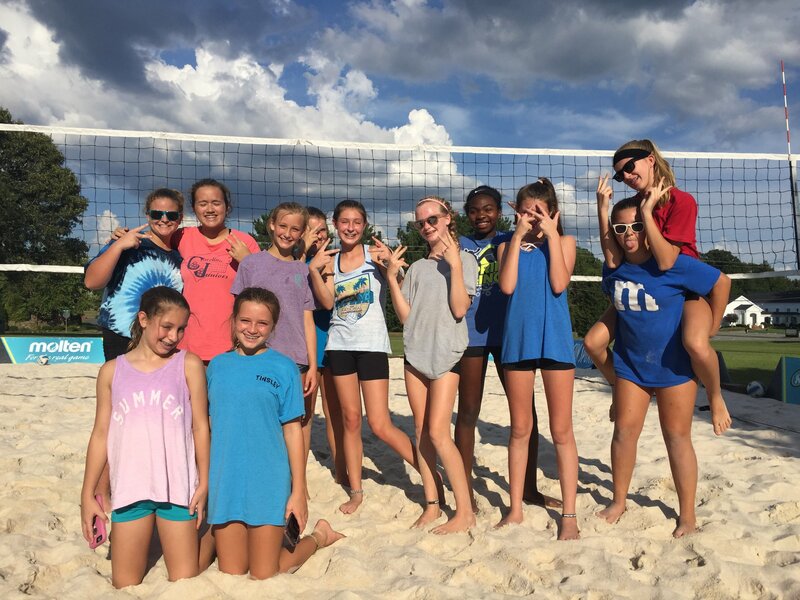 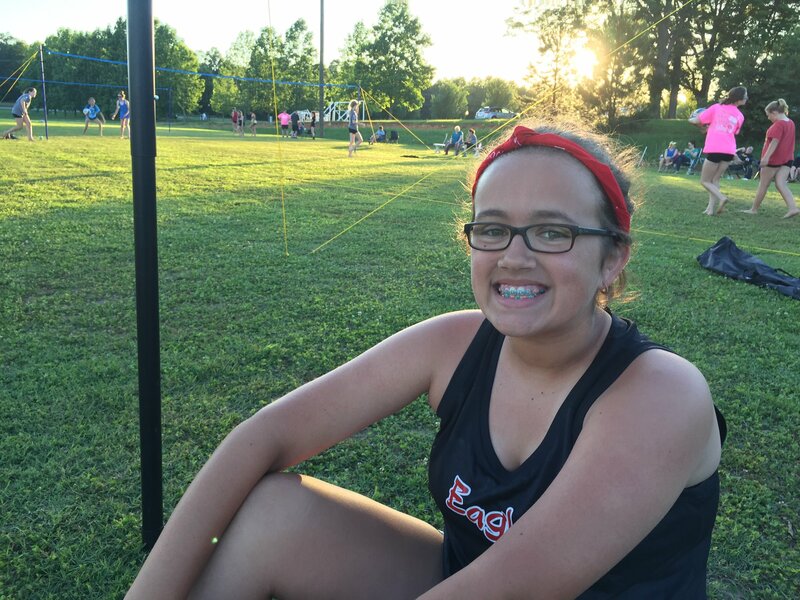 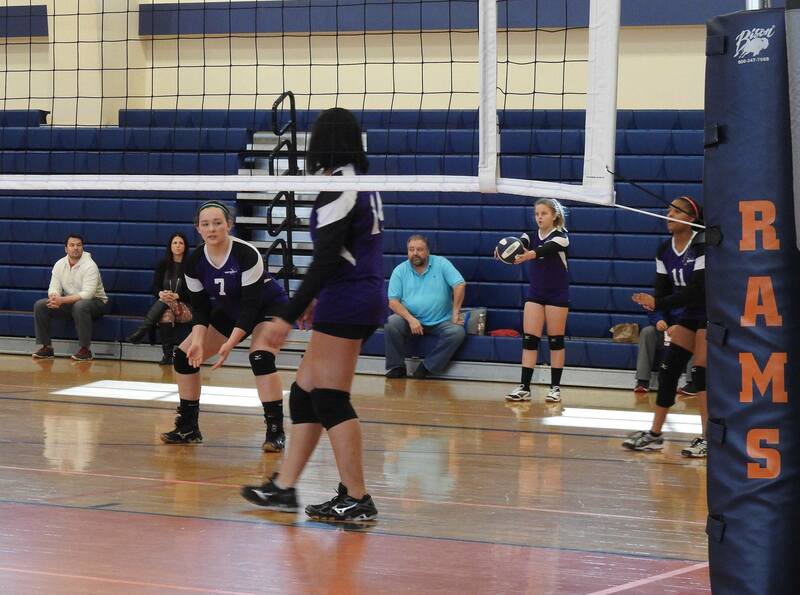 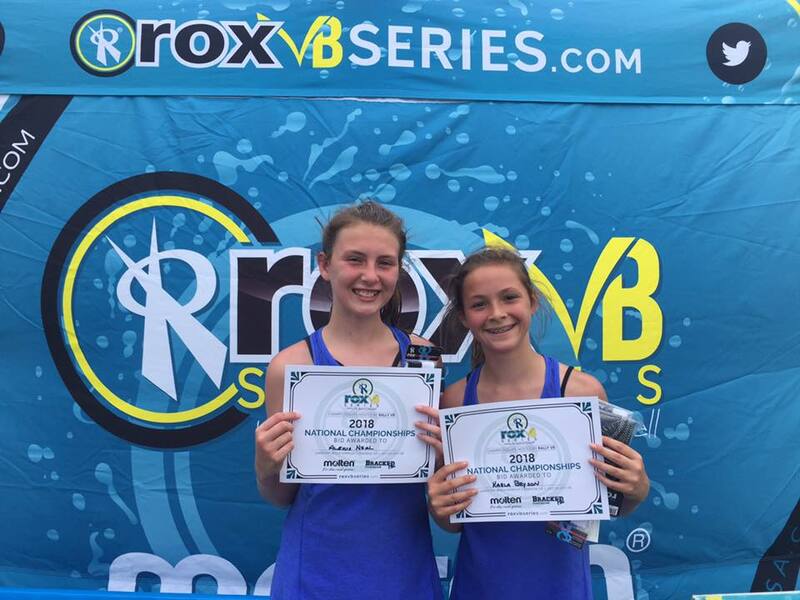 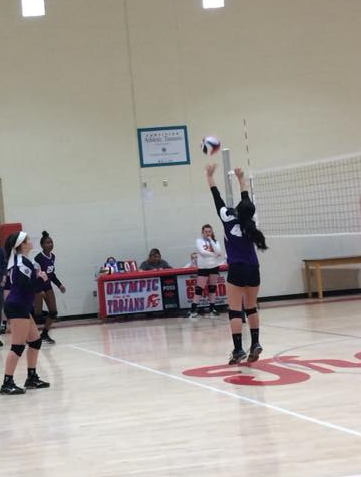 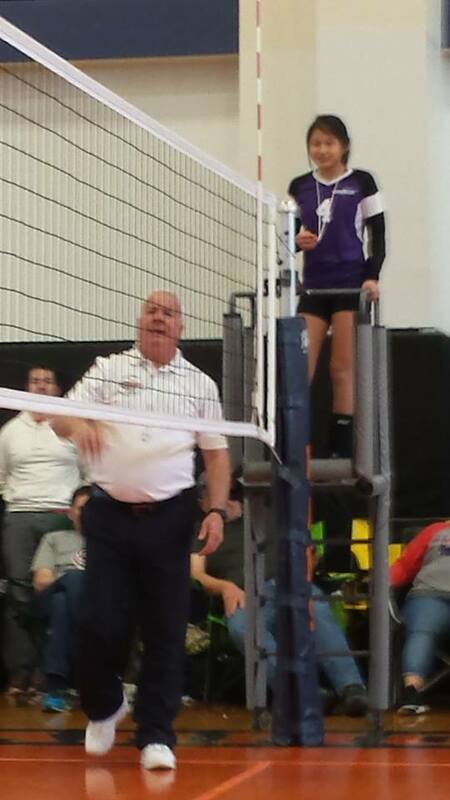 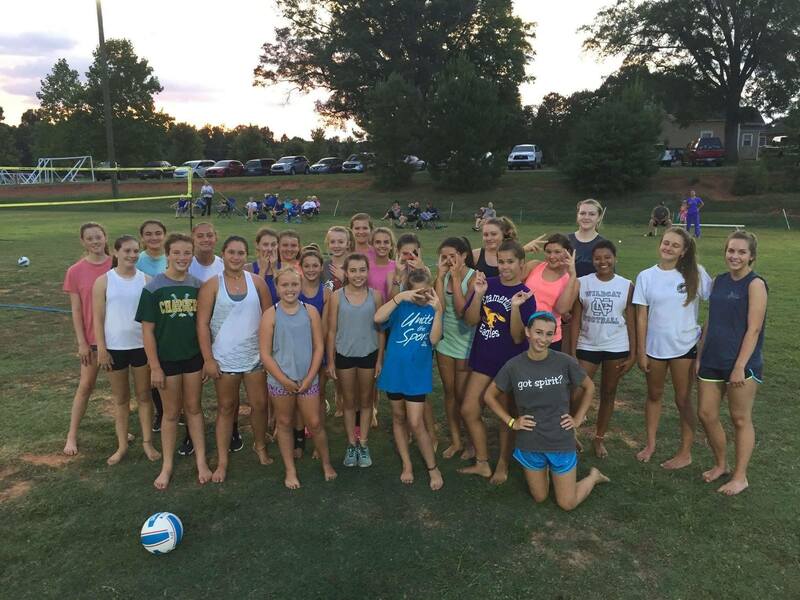 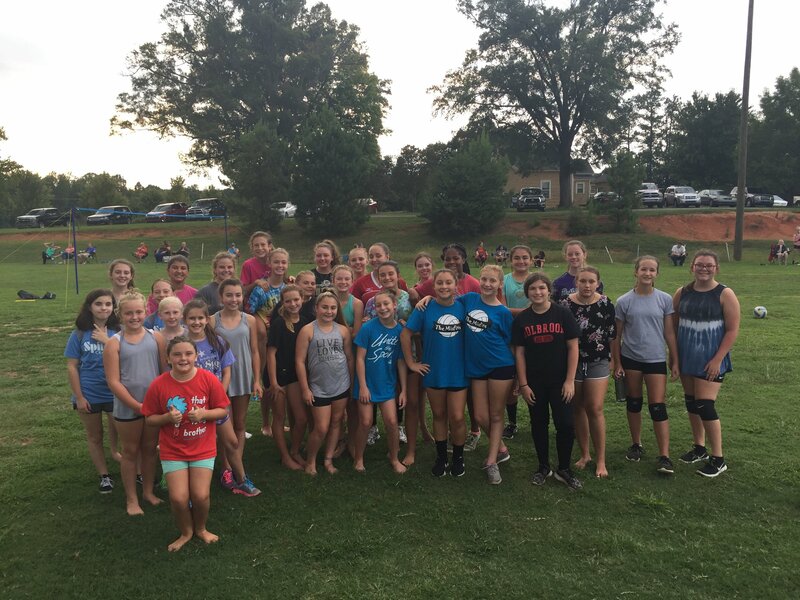 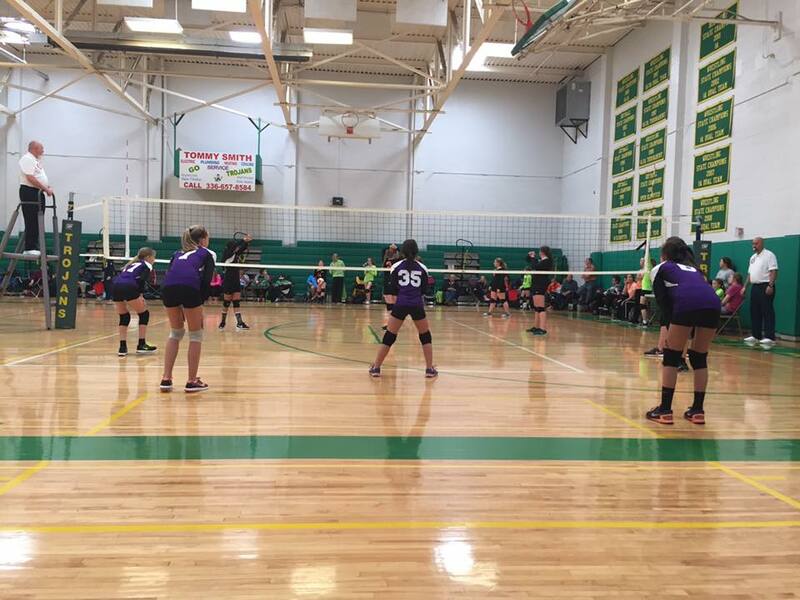 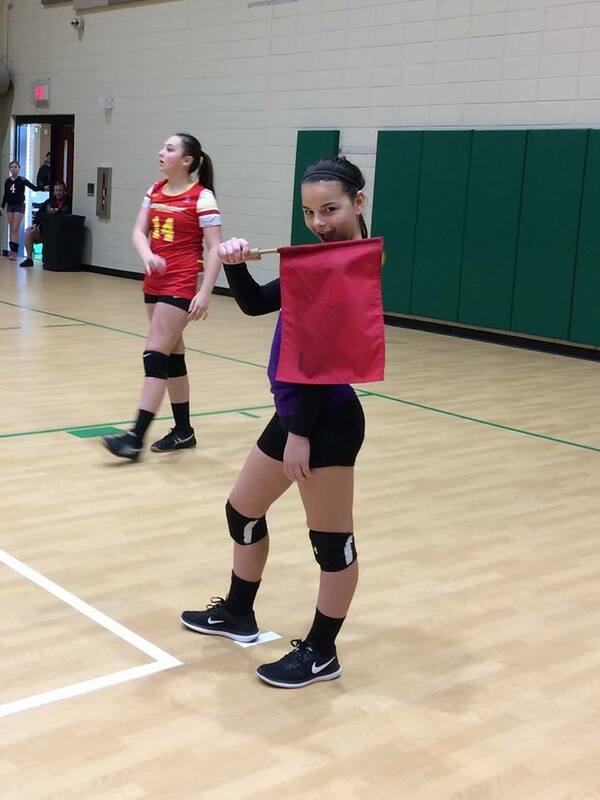 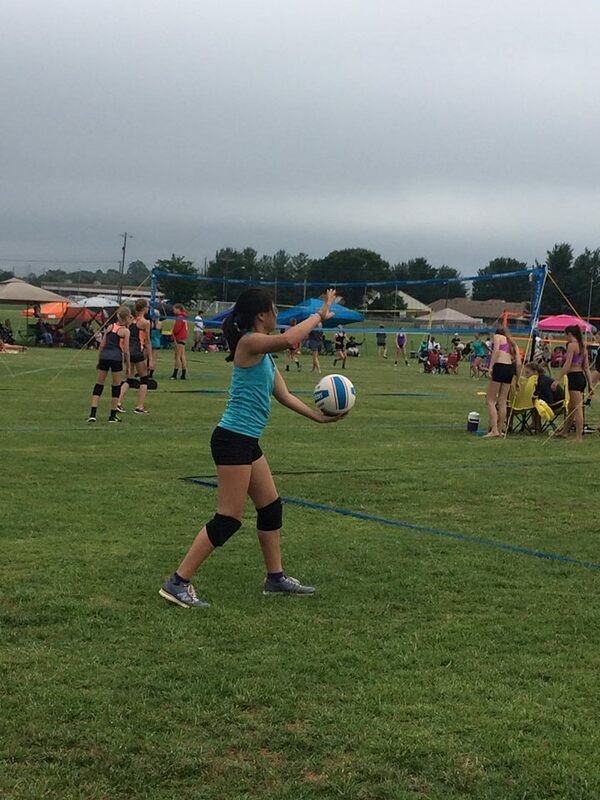 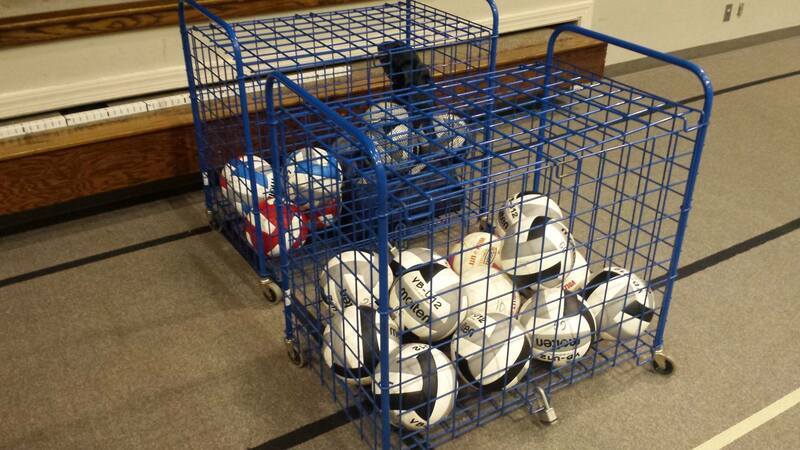 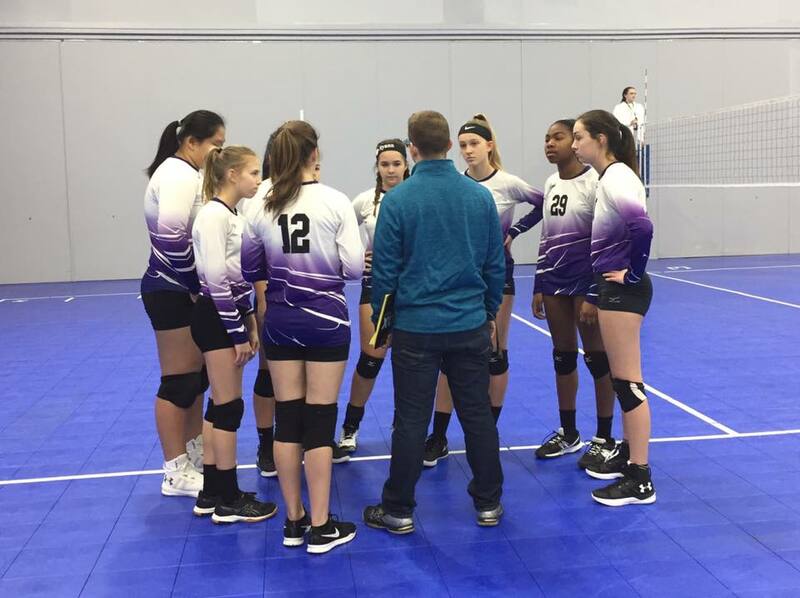 Our U14 teams focus on continuing to grow great volleyball talent through local and regional competitions. 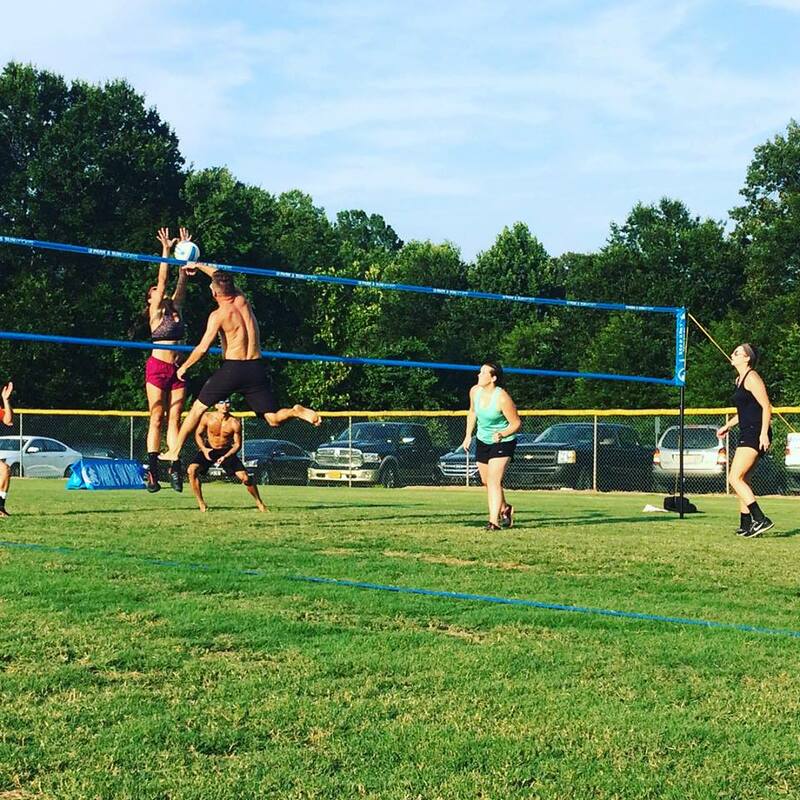 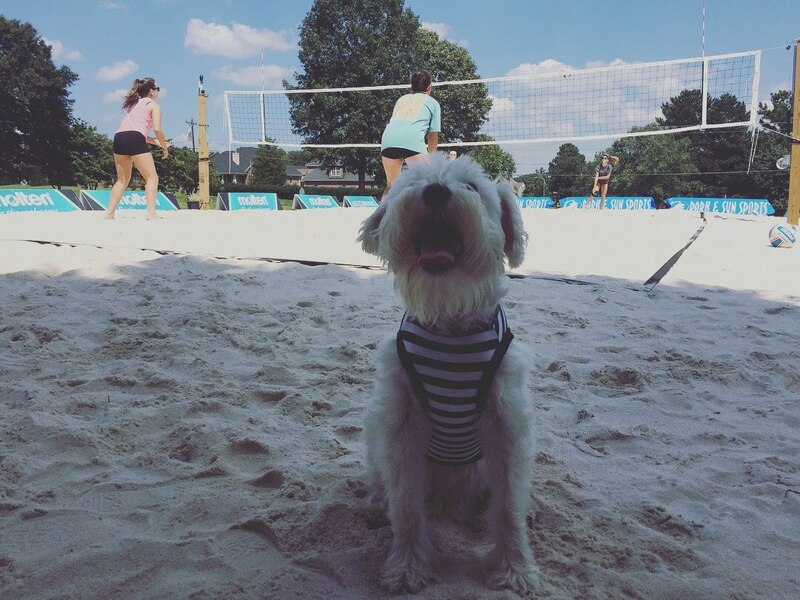 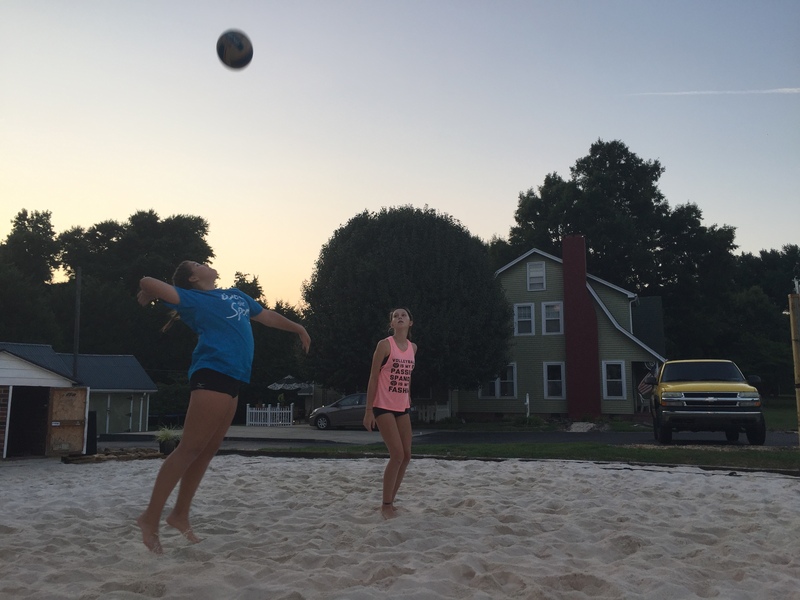 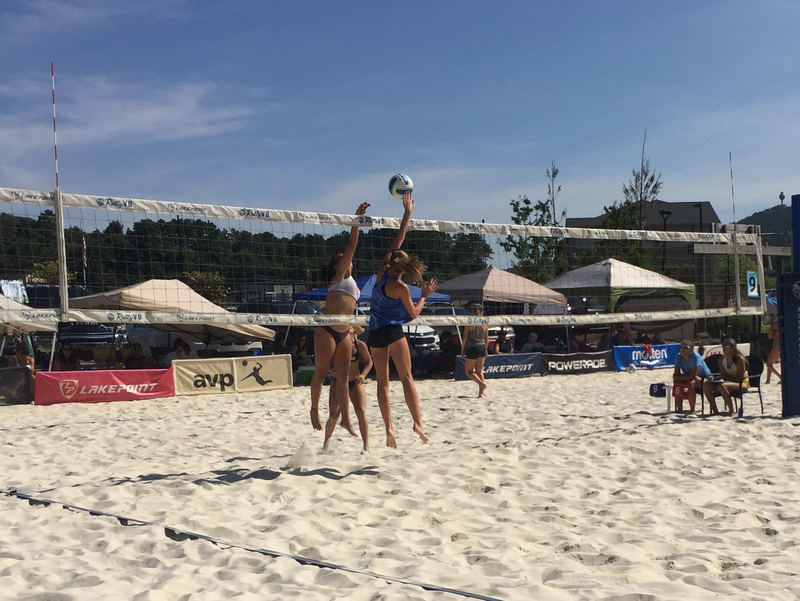 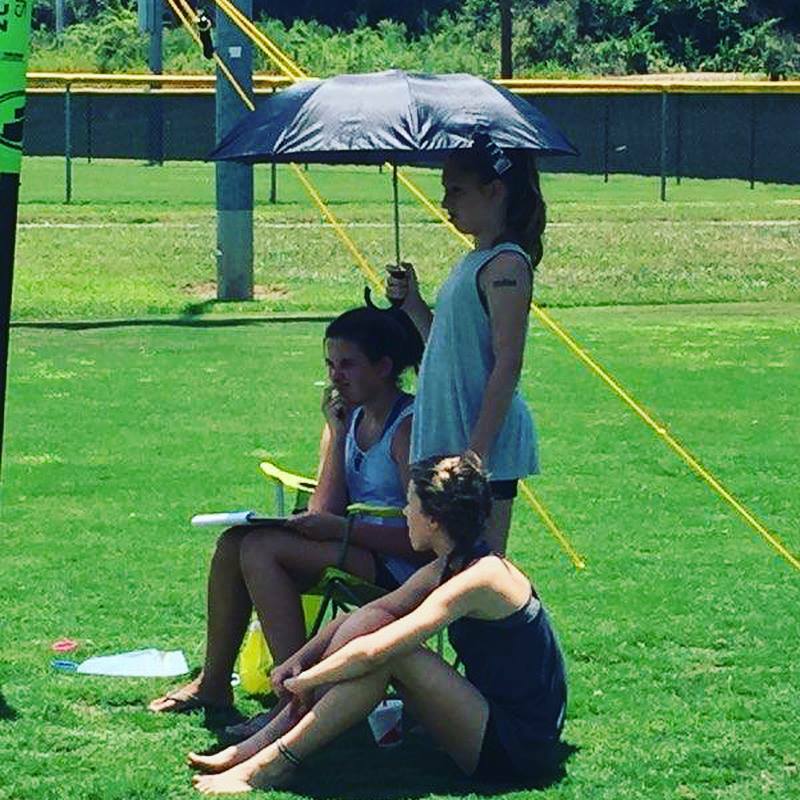 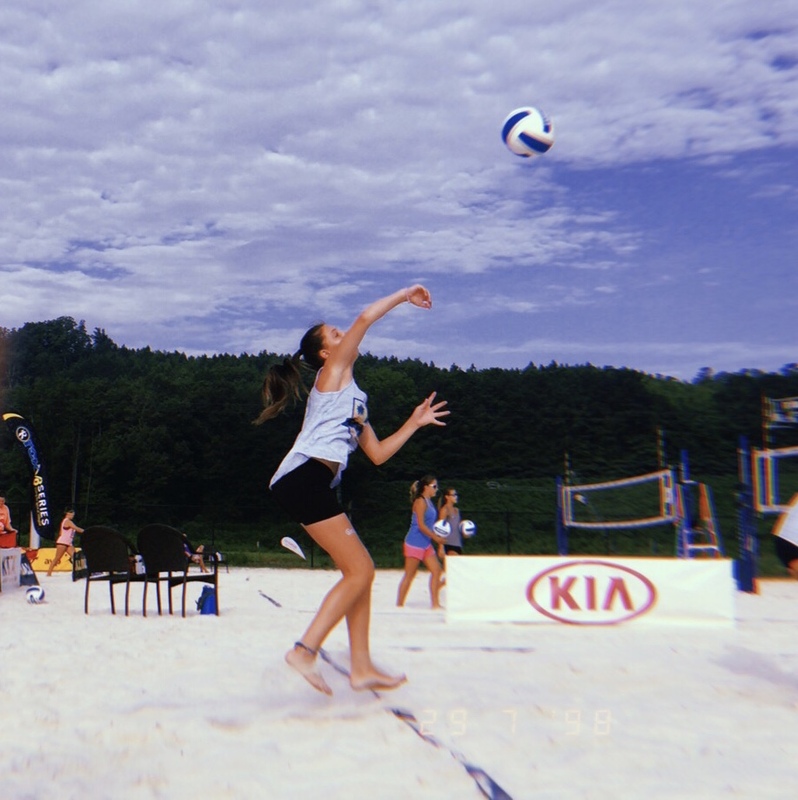 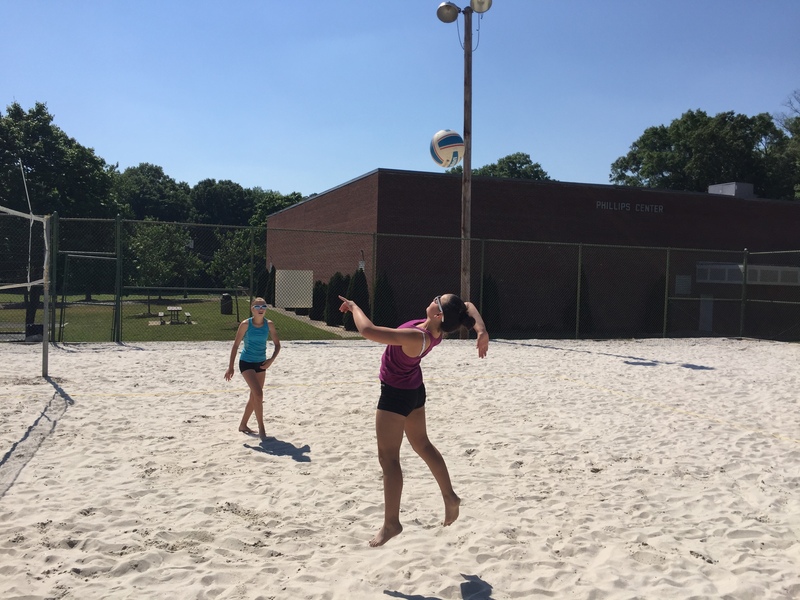 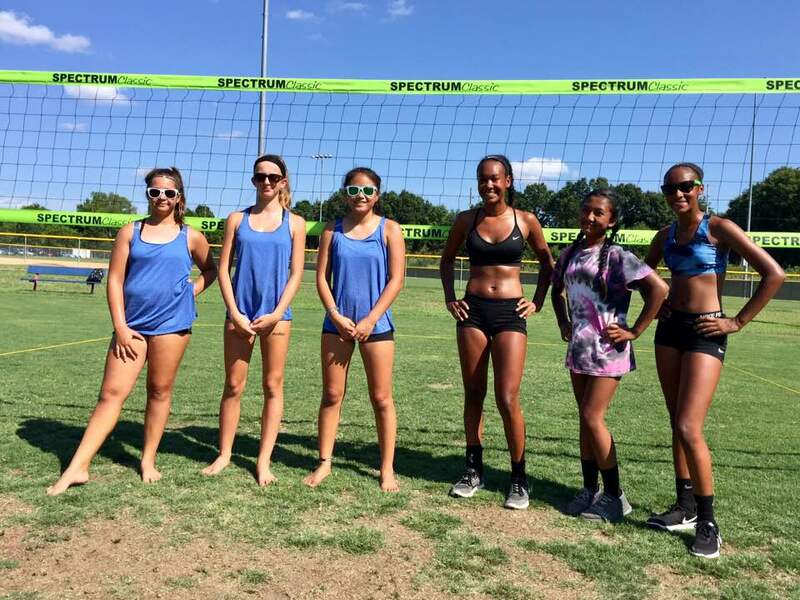 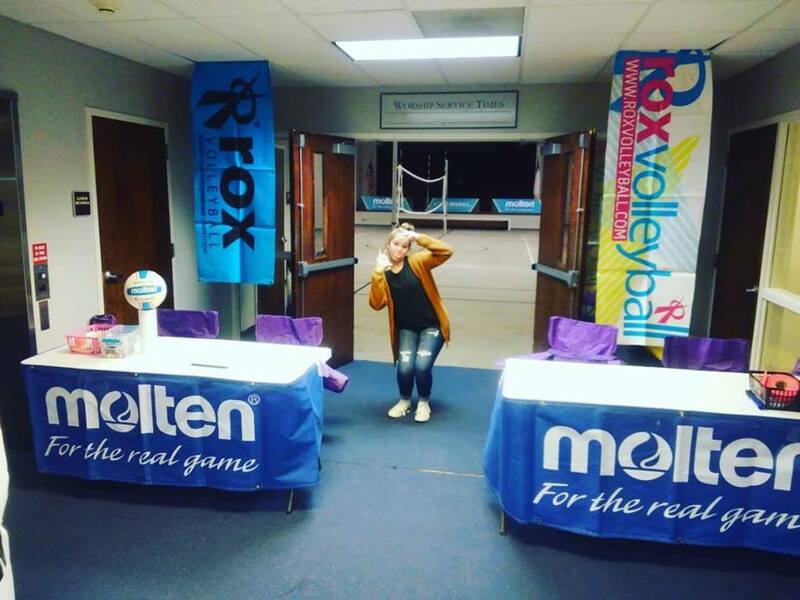 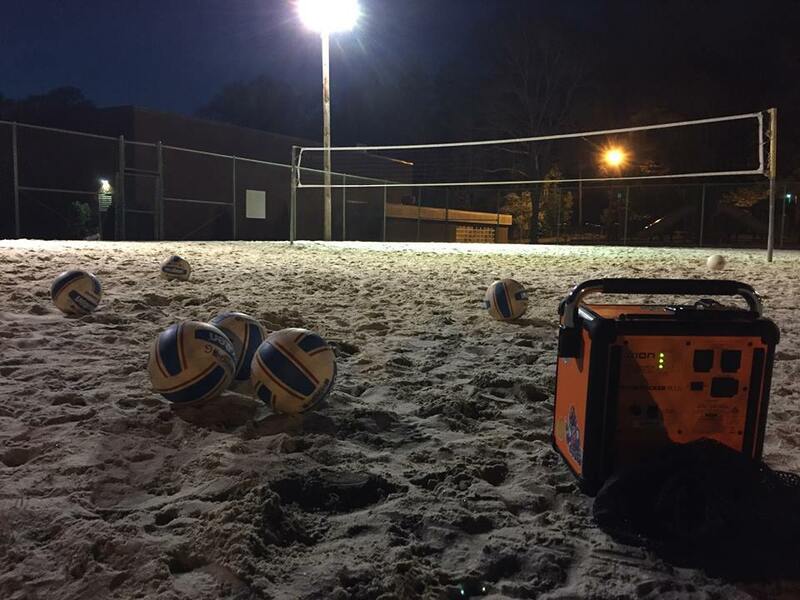 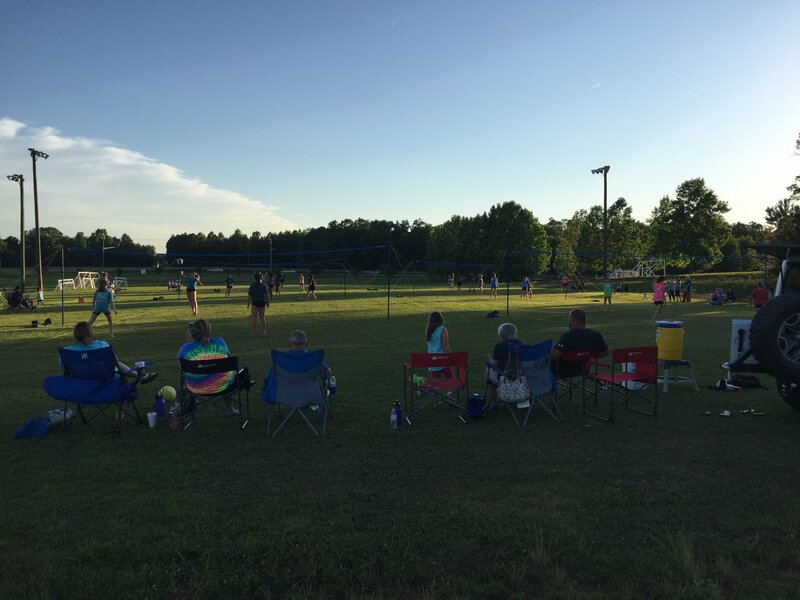 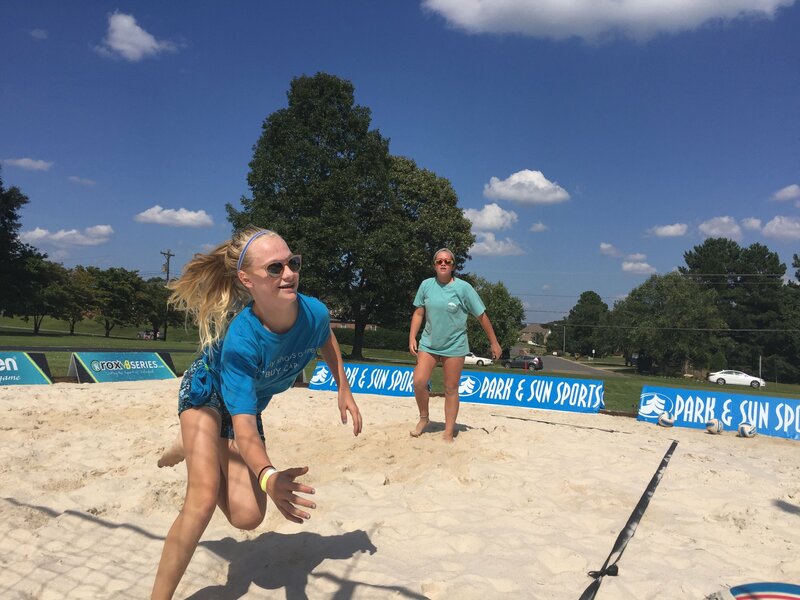 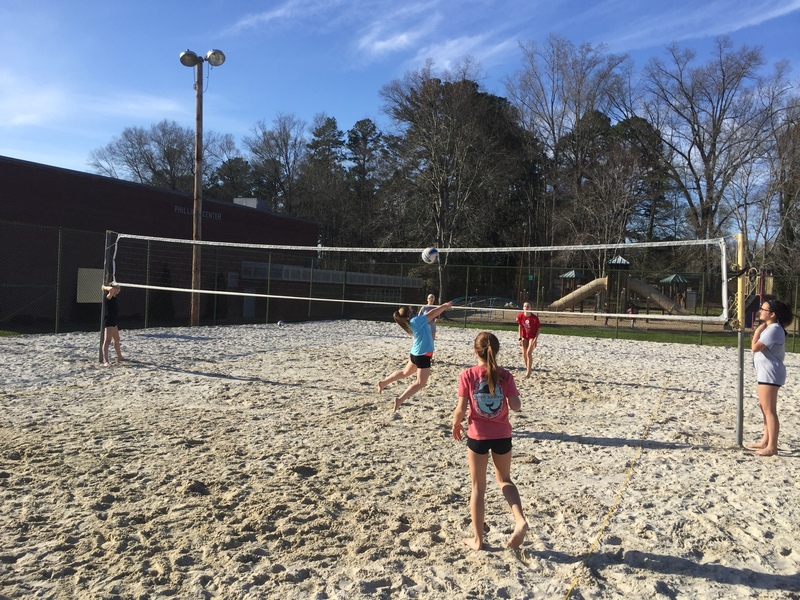 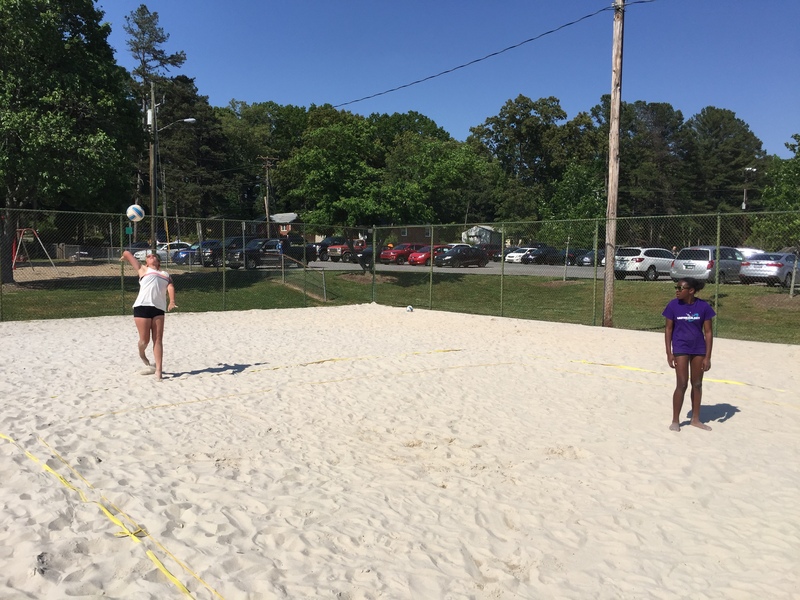 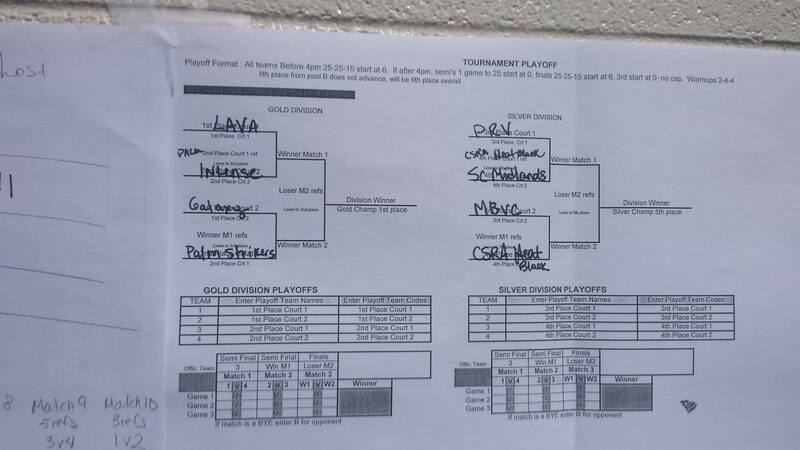 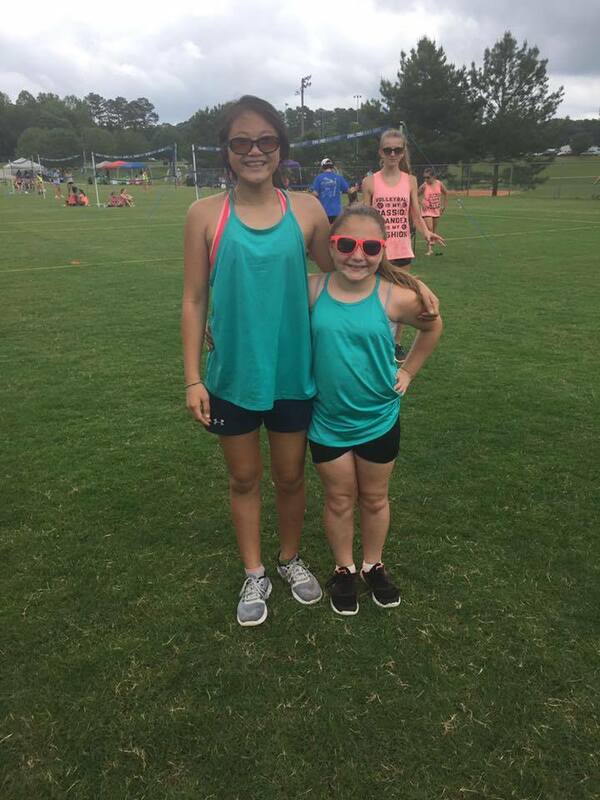 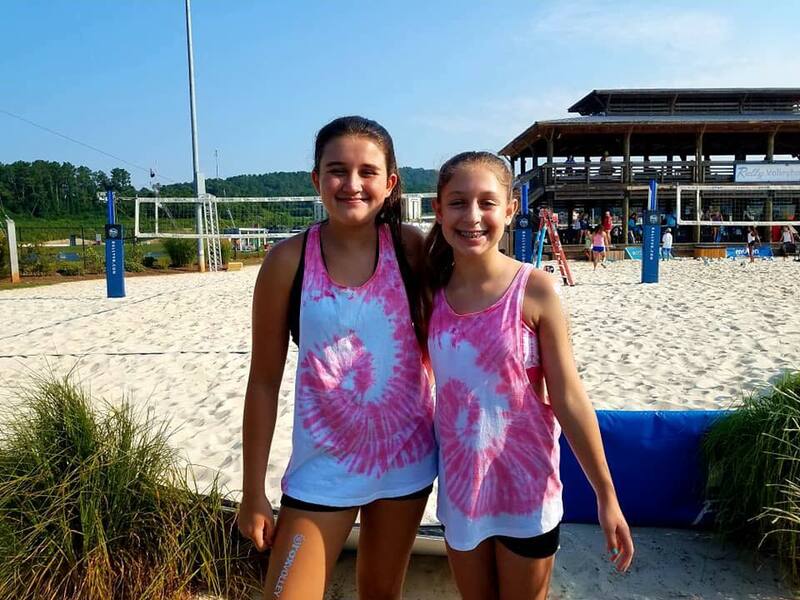 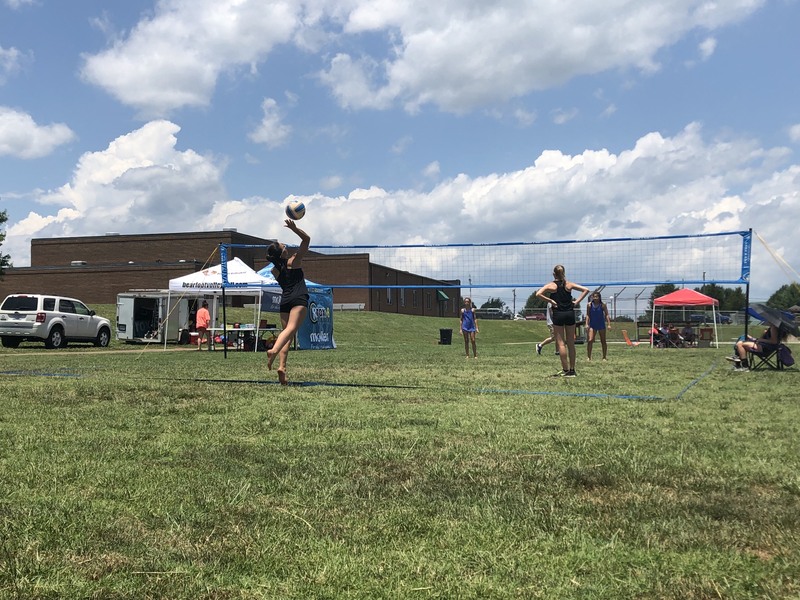 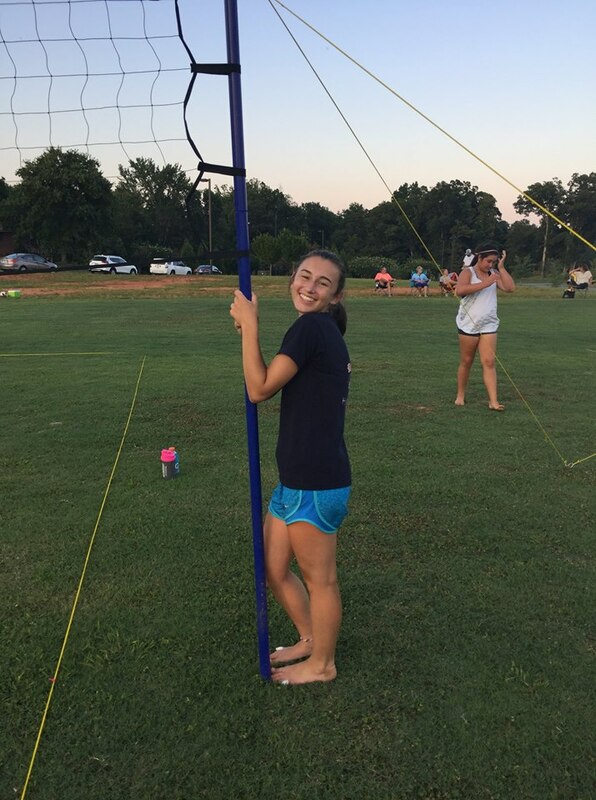 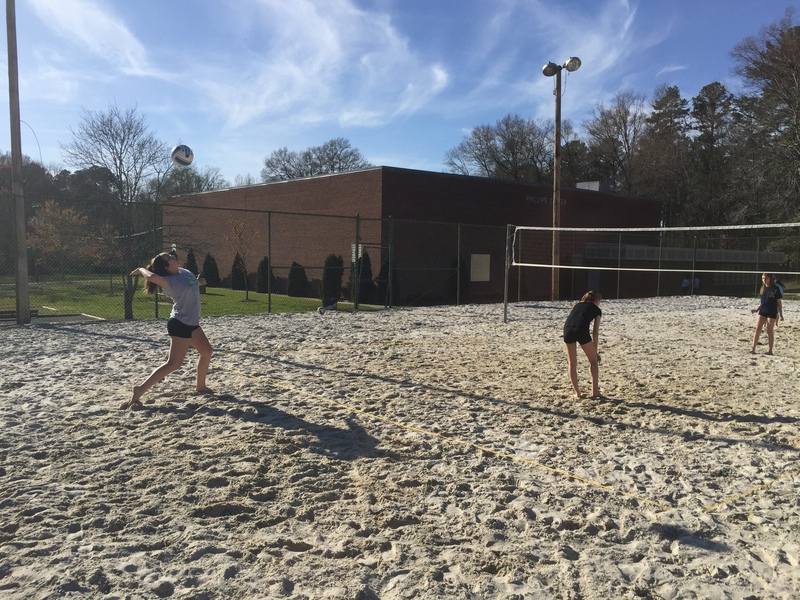 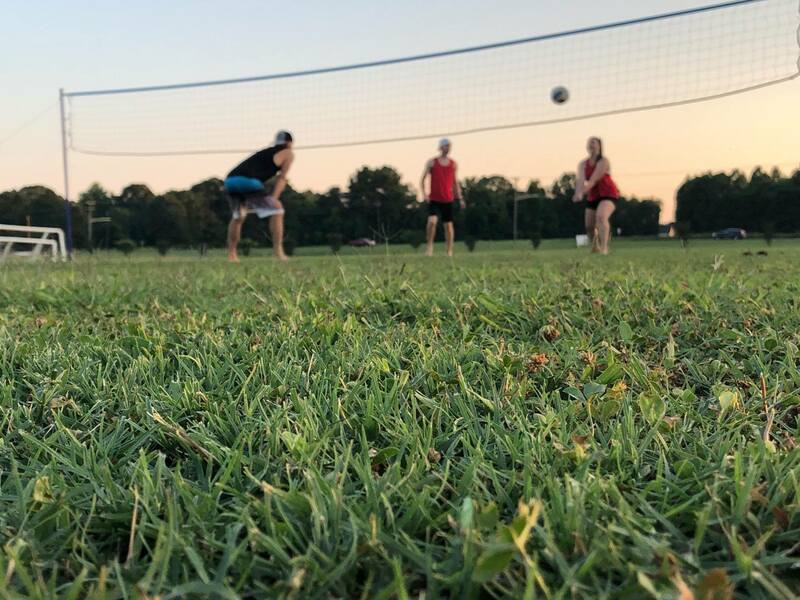 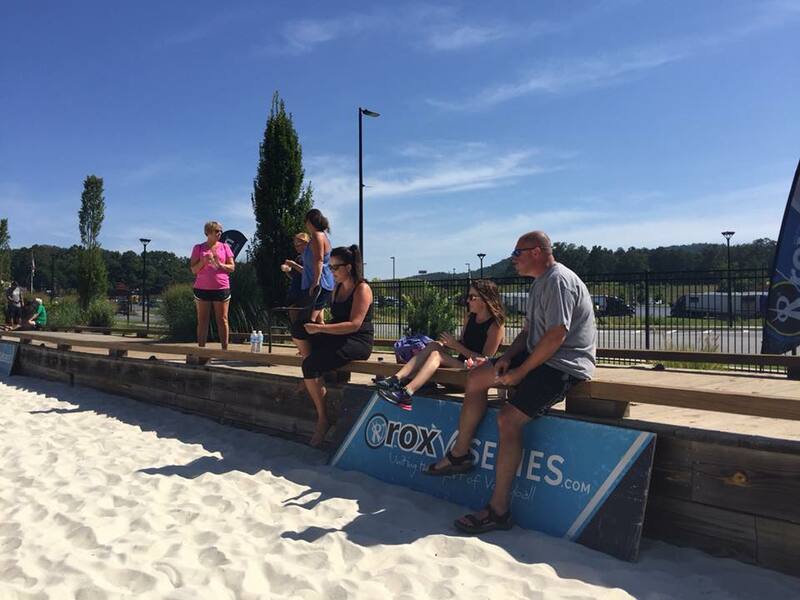 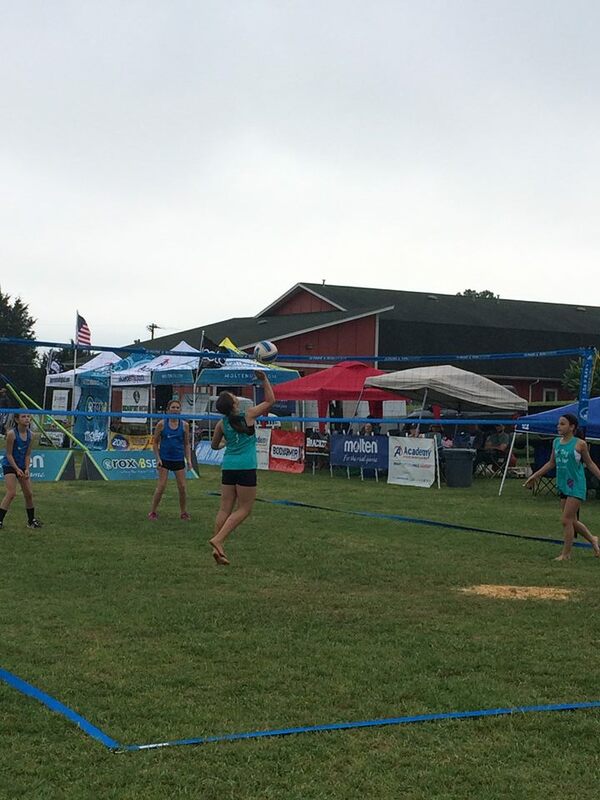 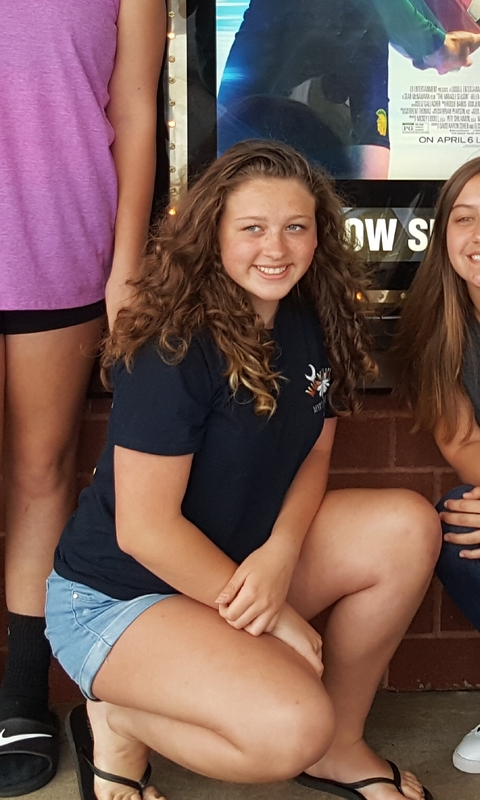 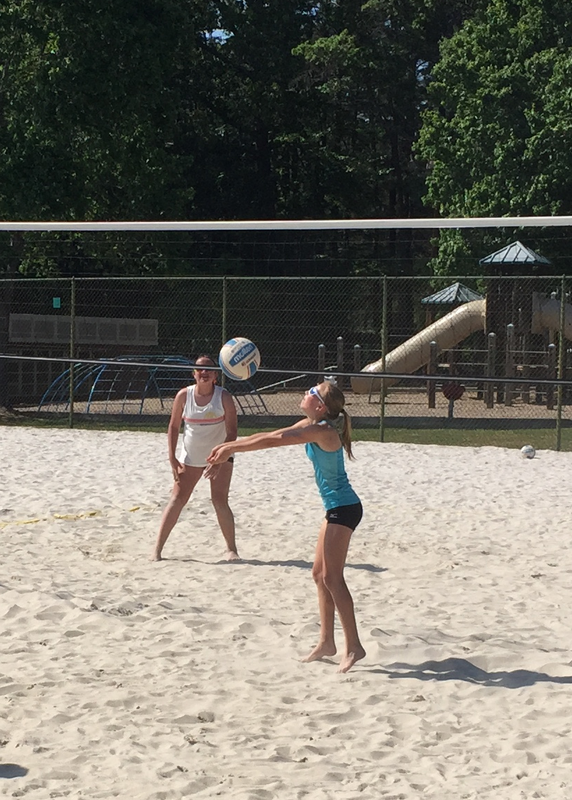 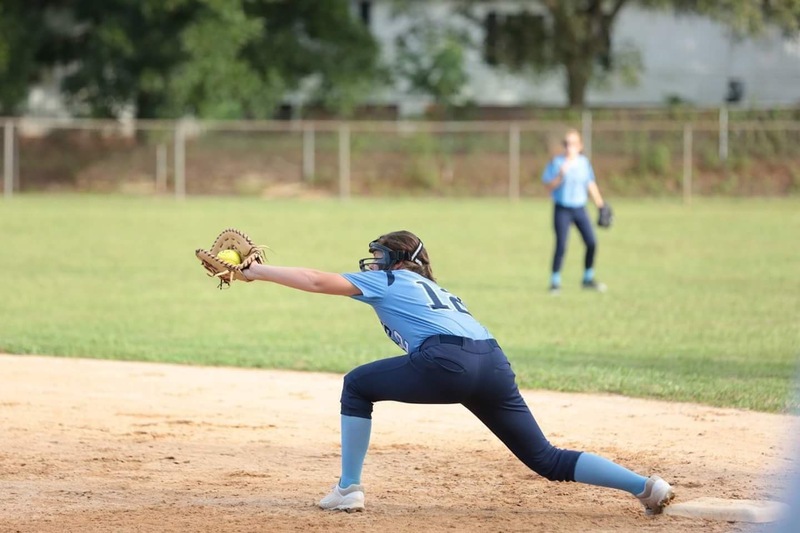 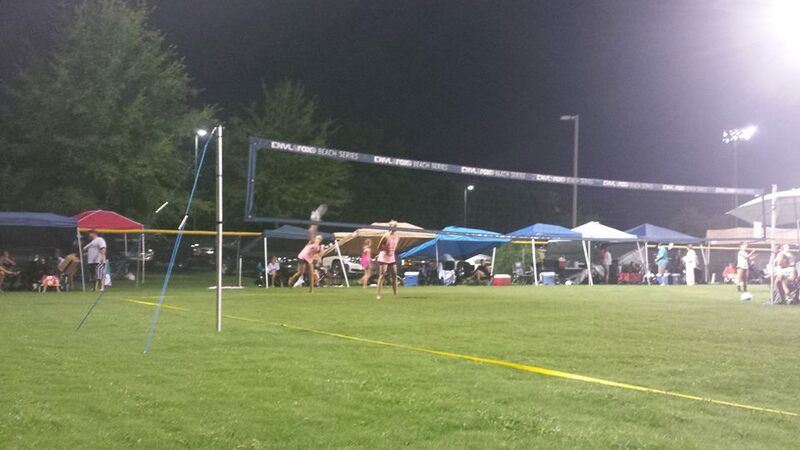 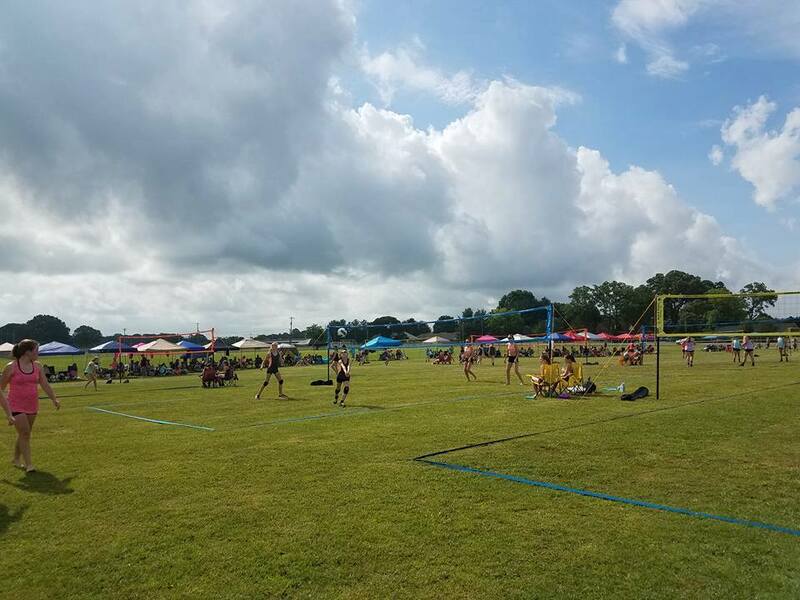 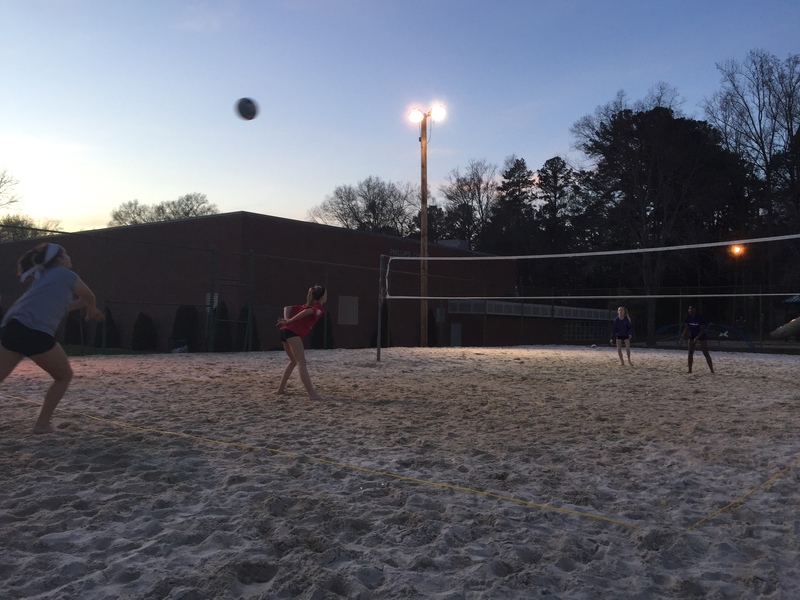 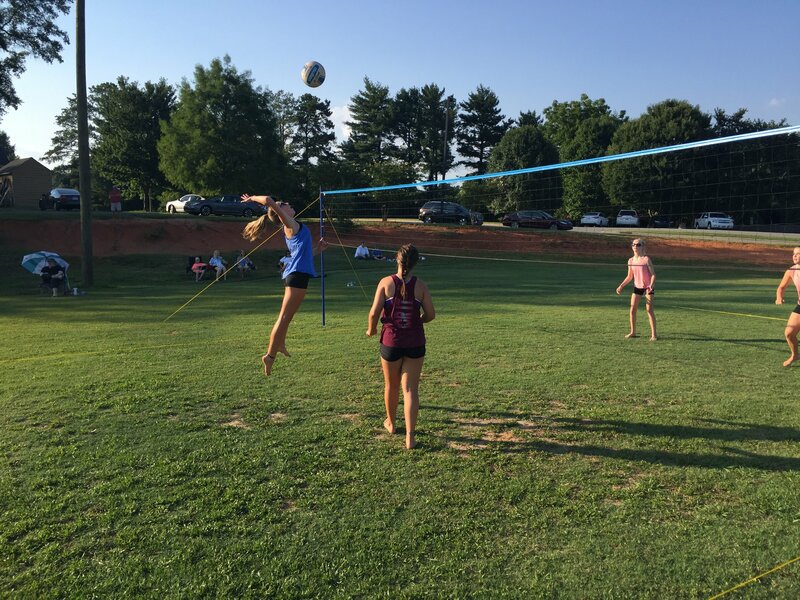 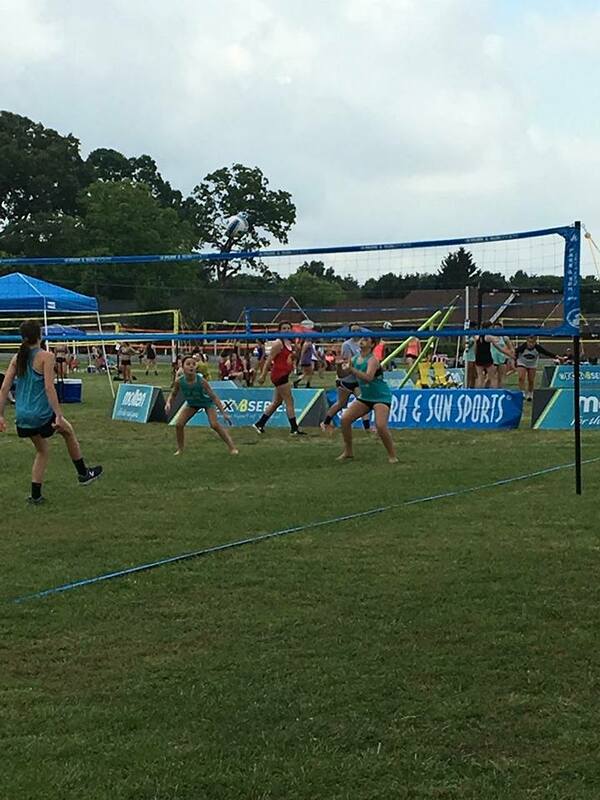 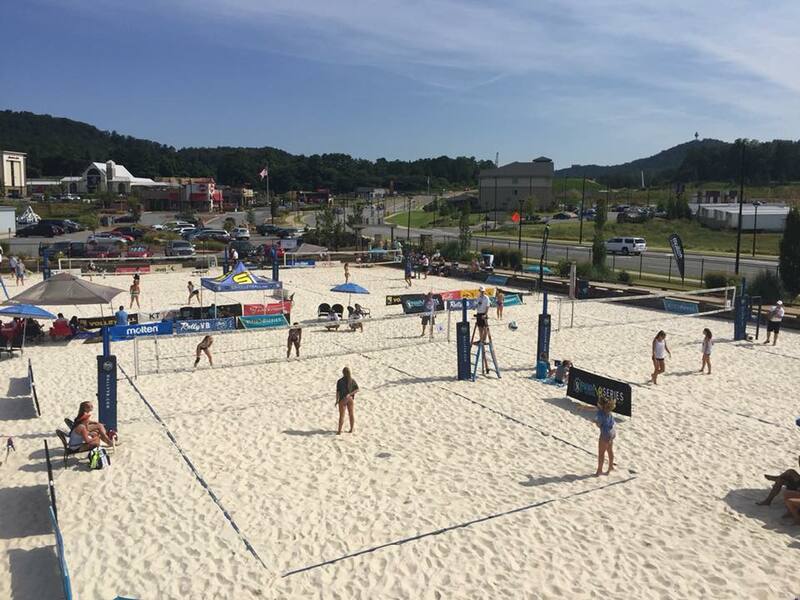 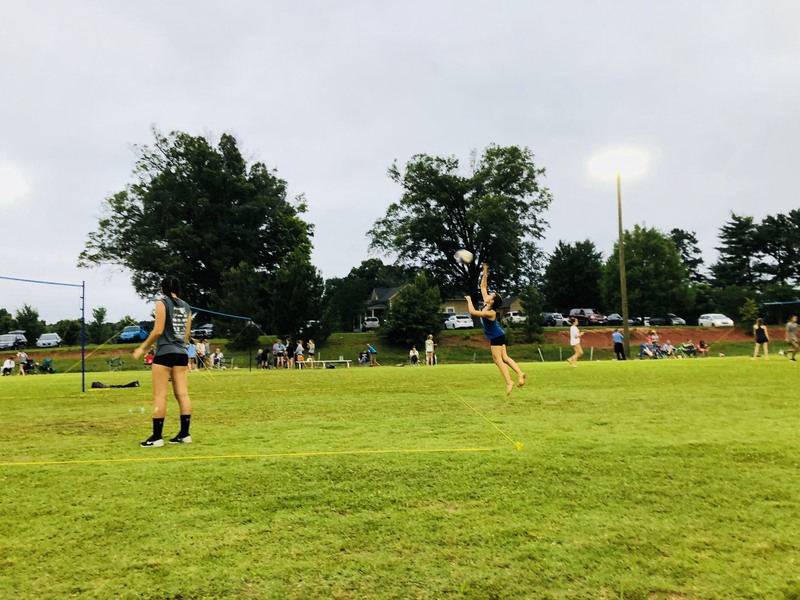 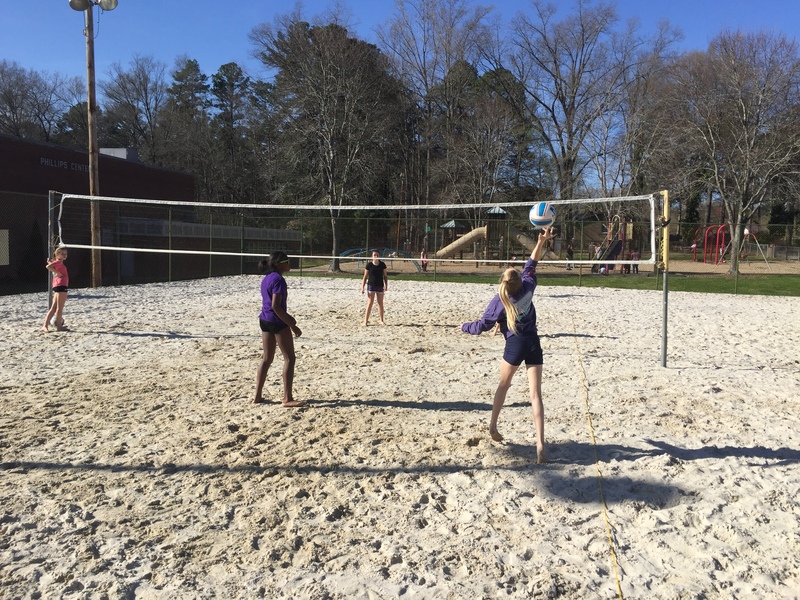 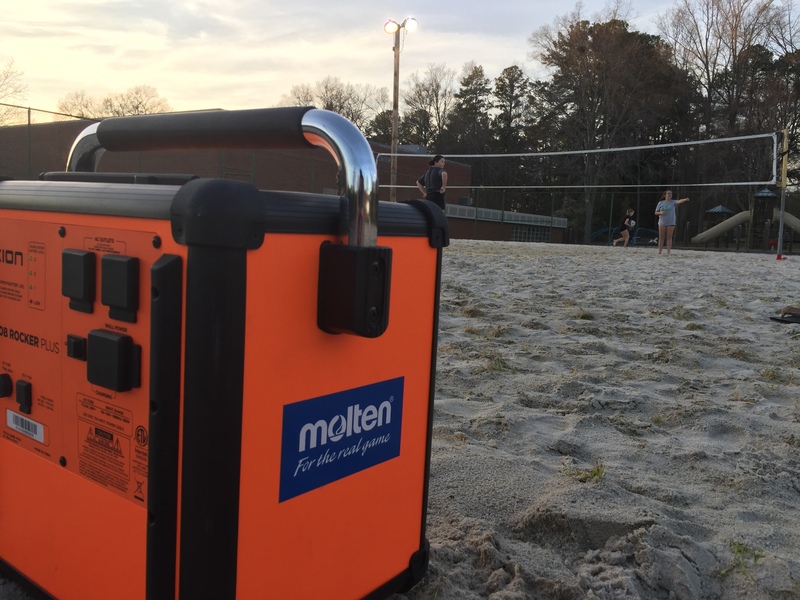 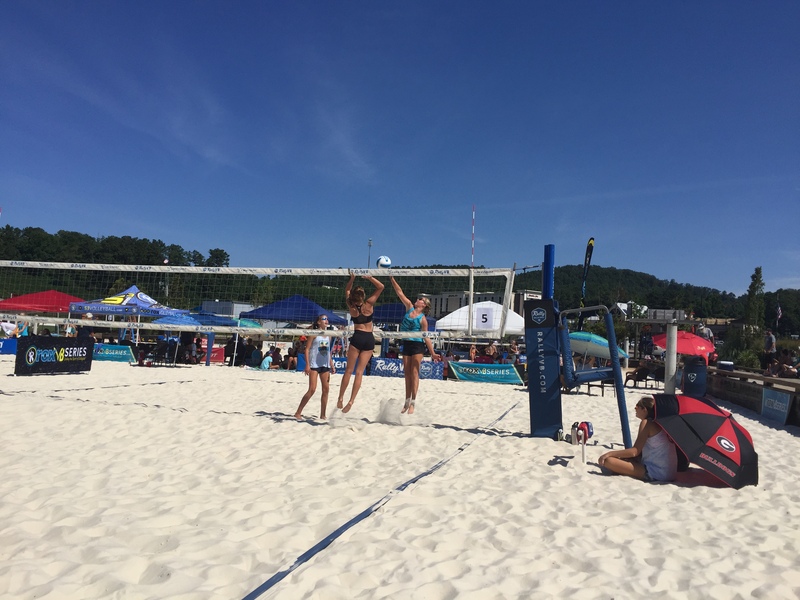 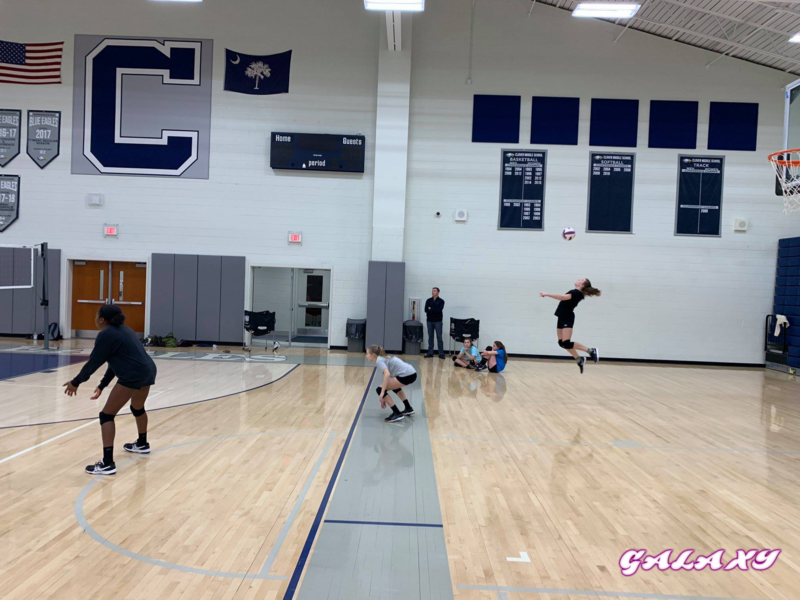 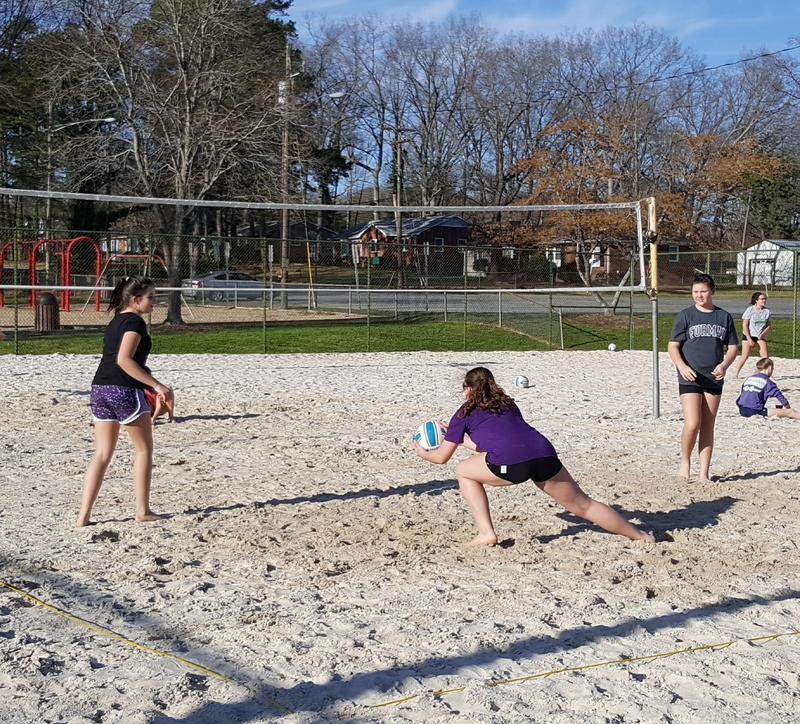 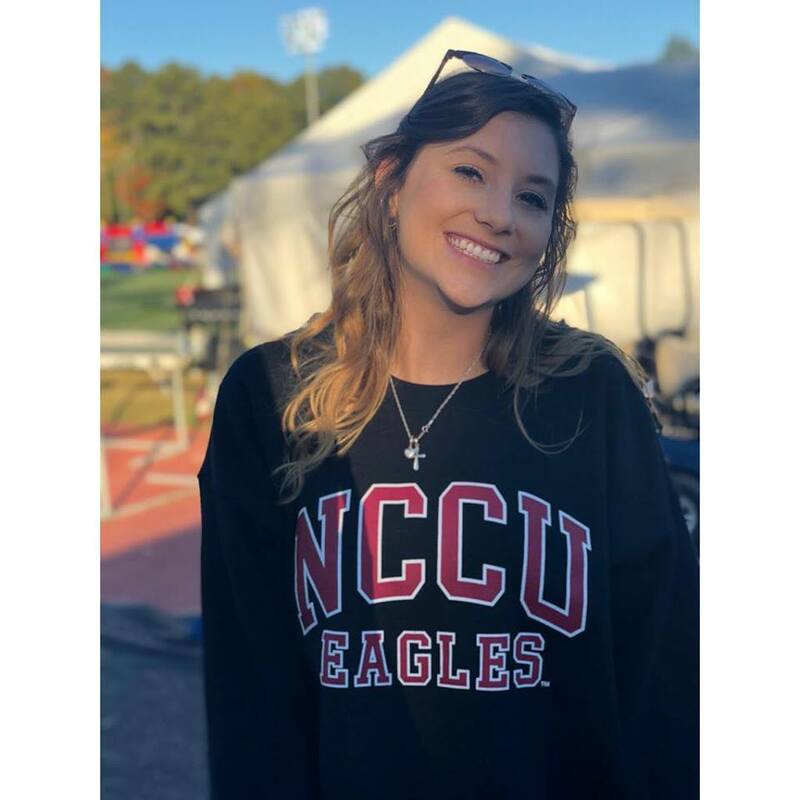 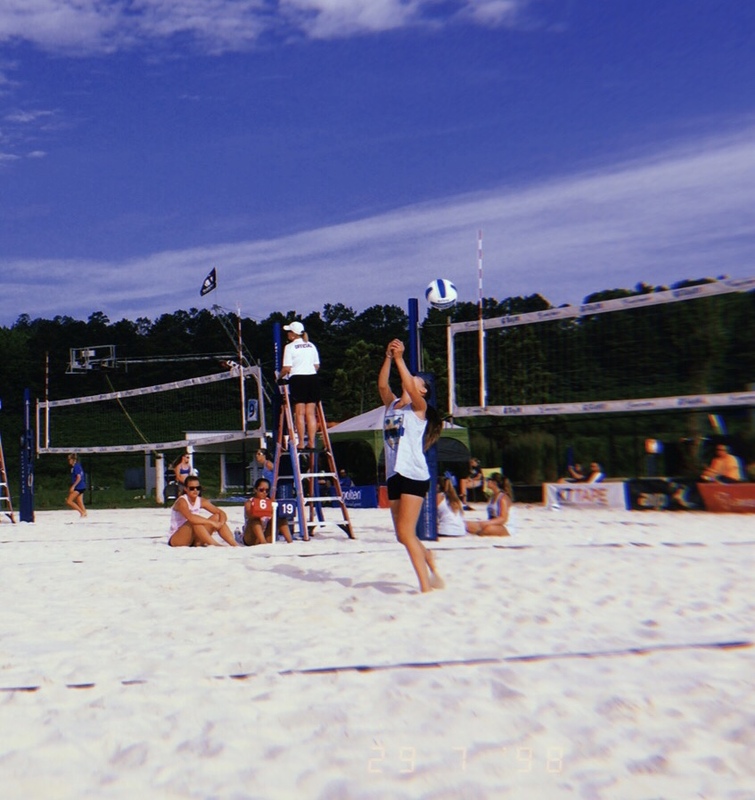 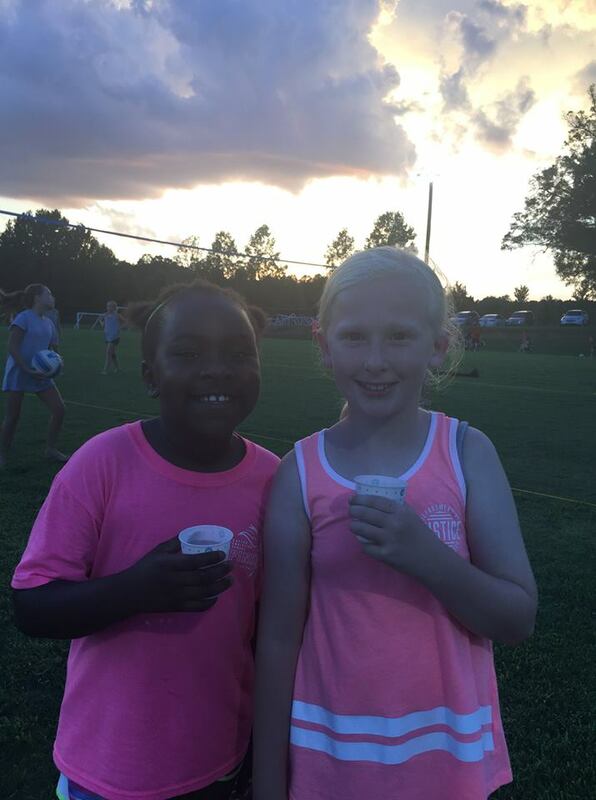 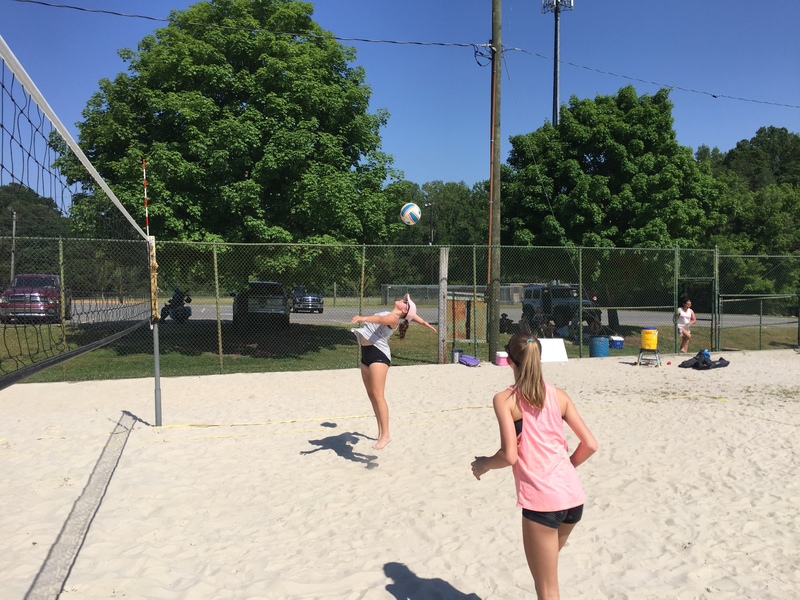 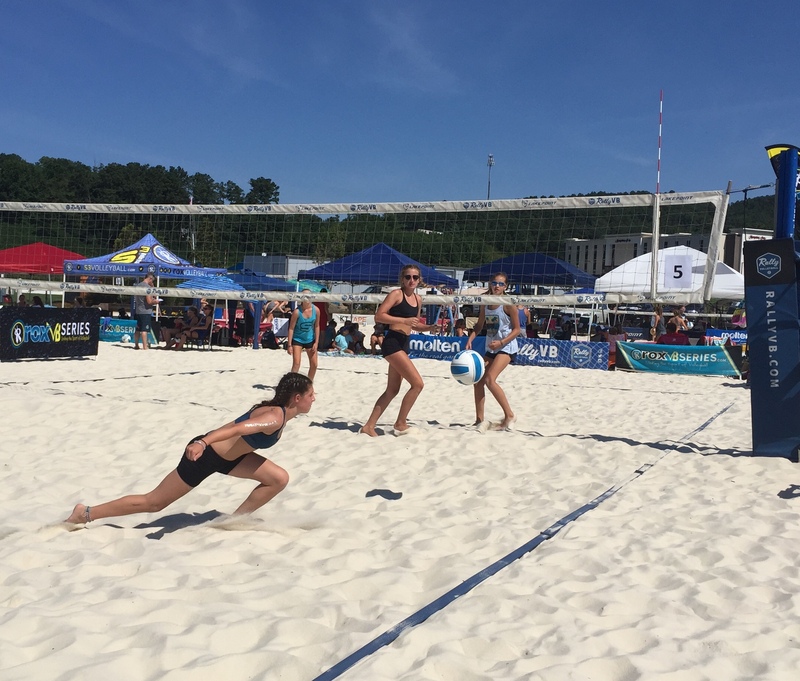 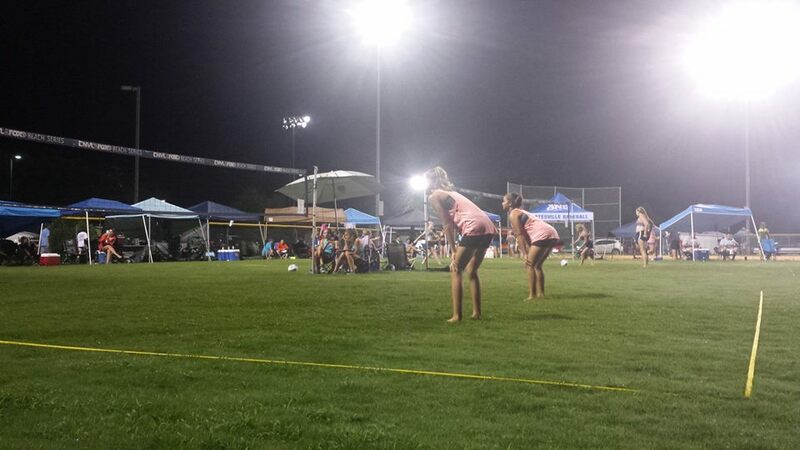 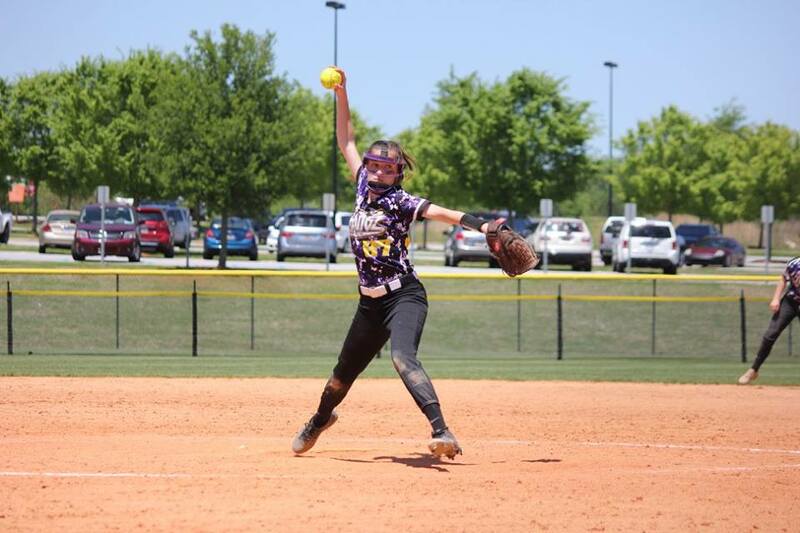 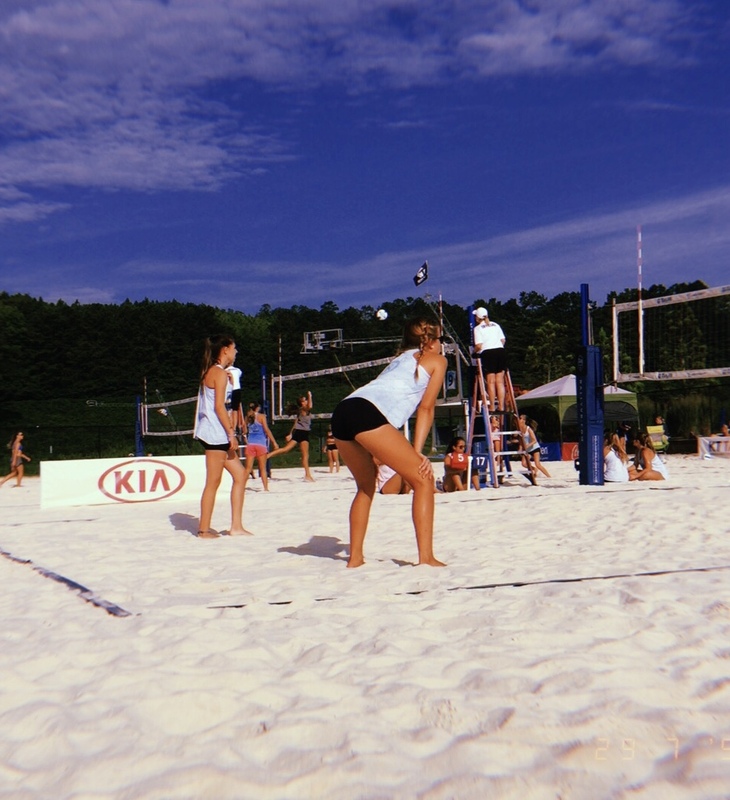 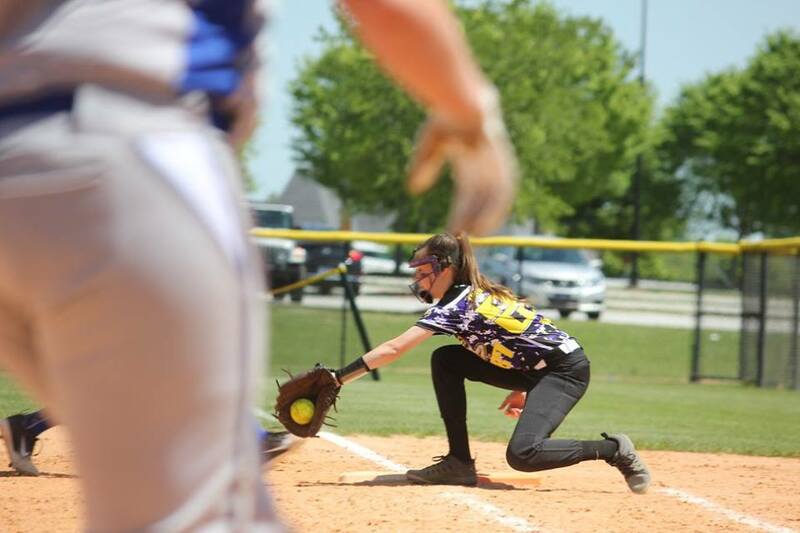 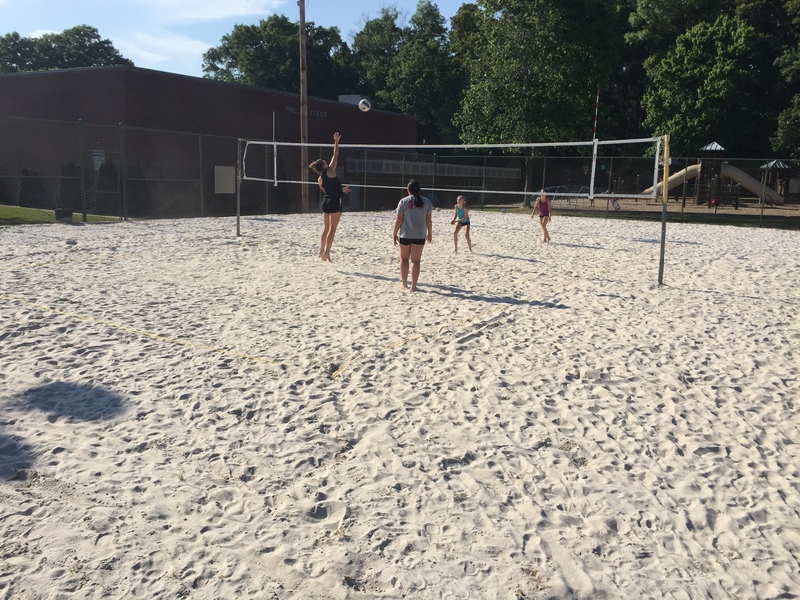 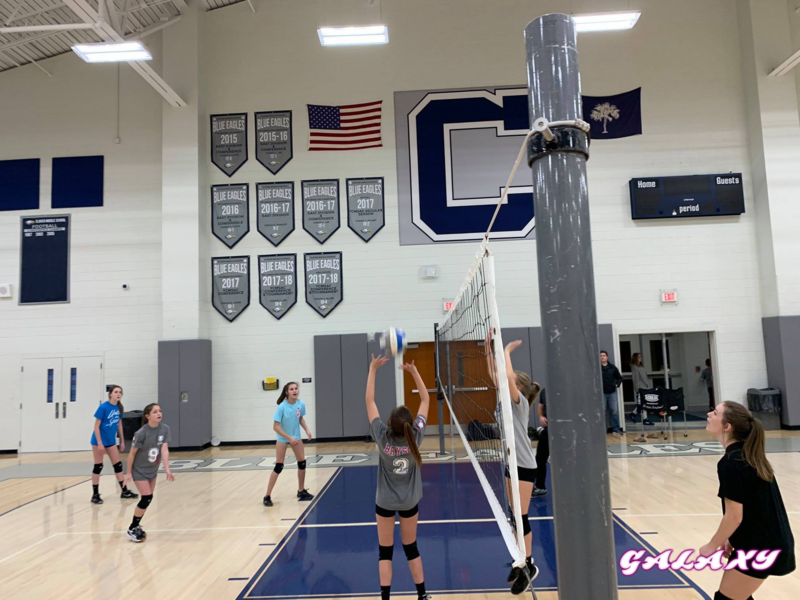 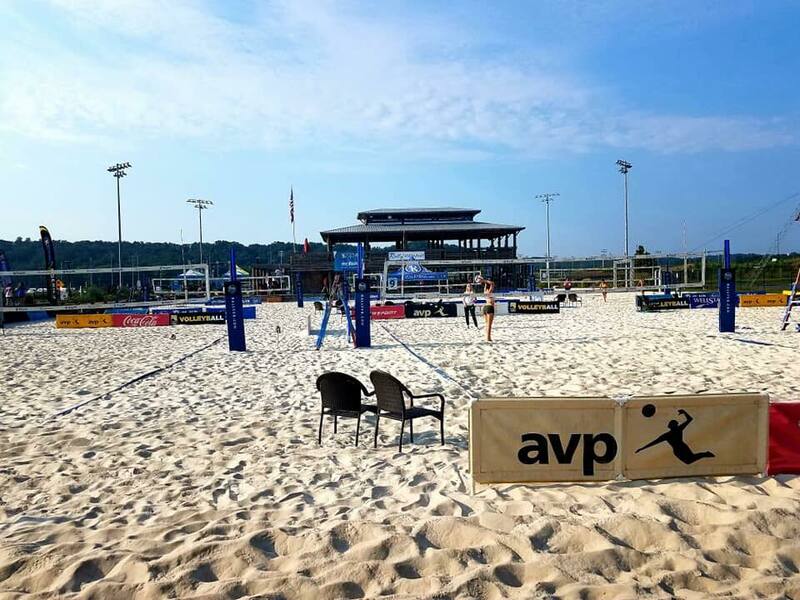 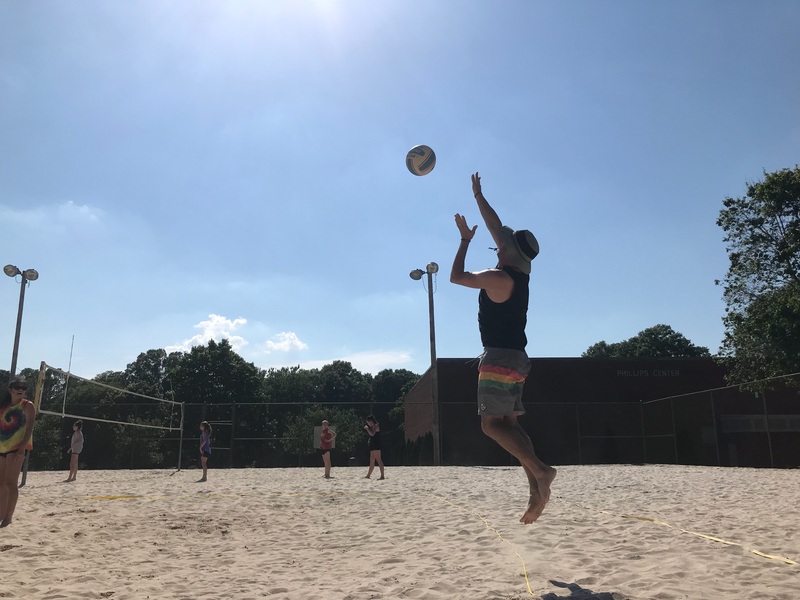 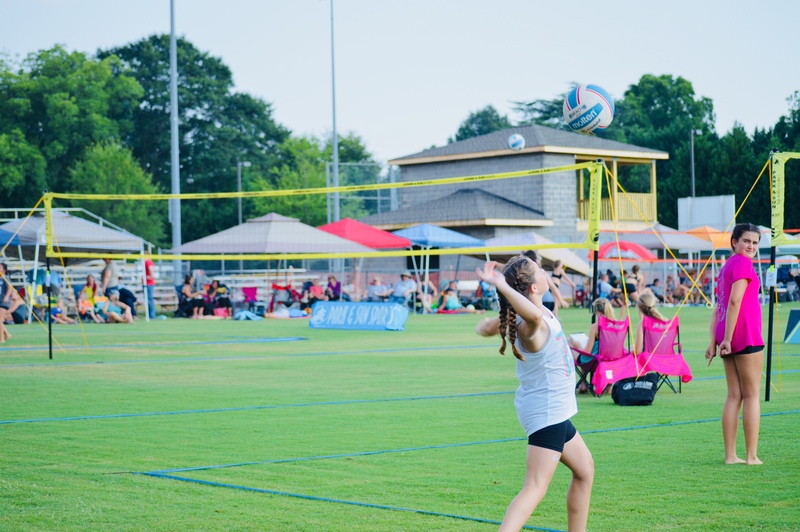 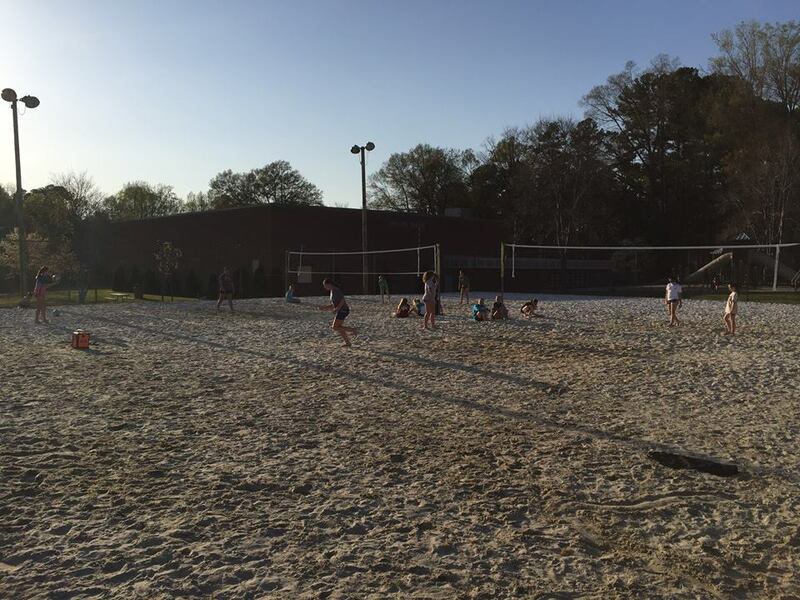 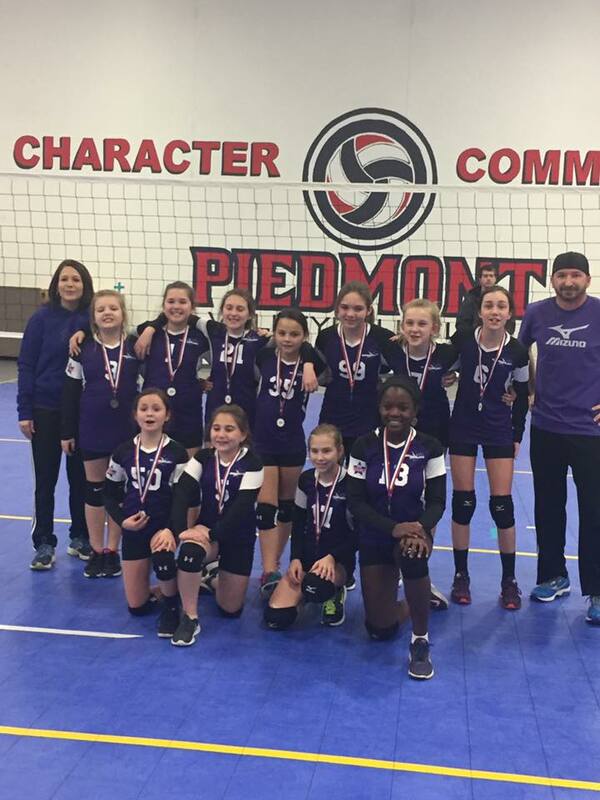 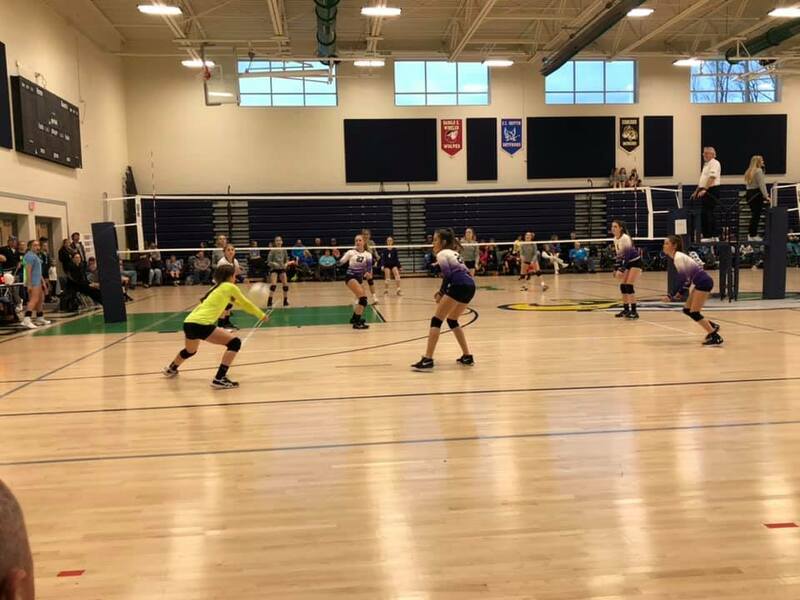 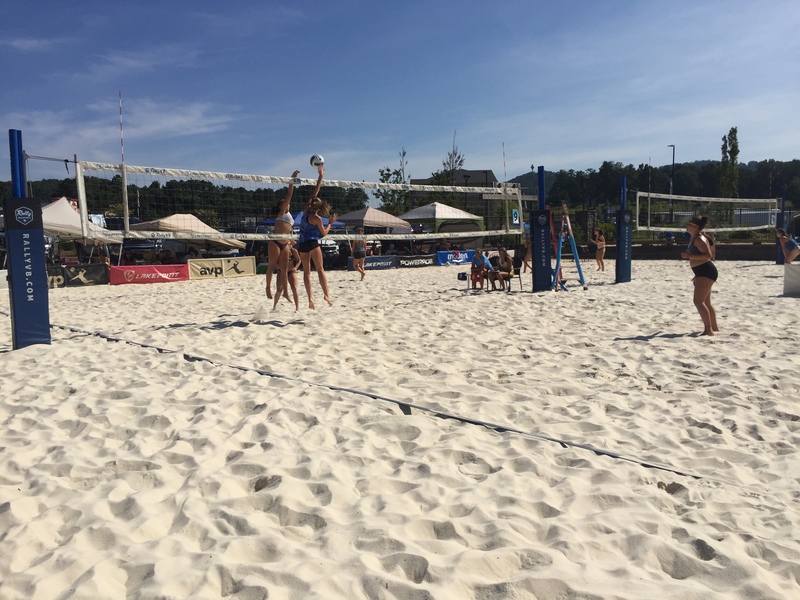 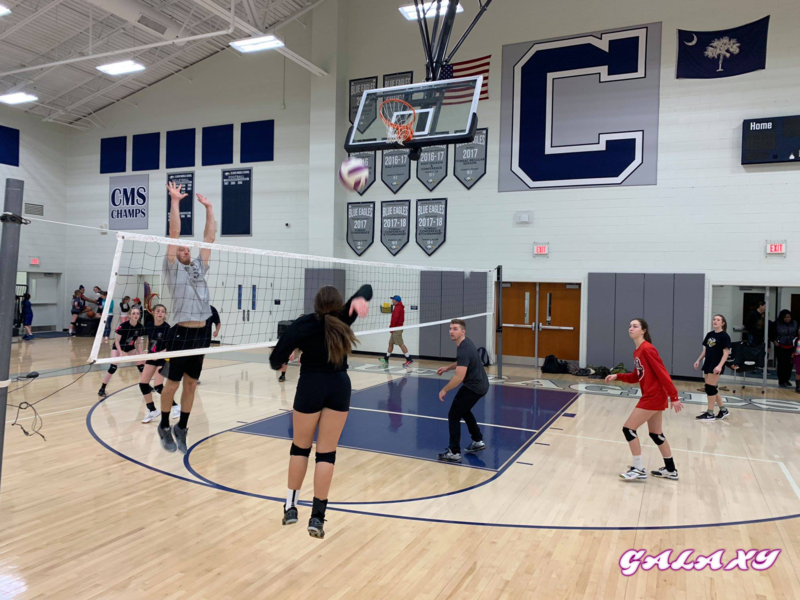 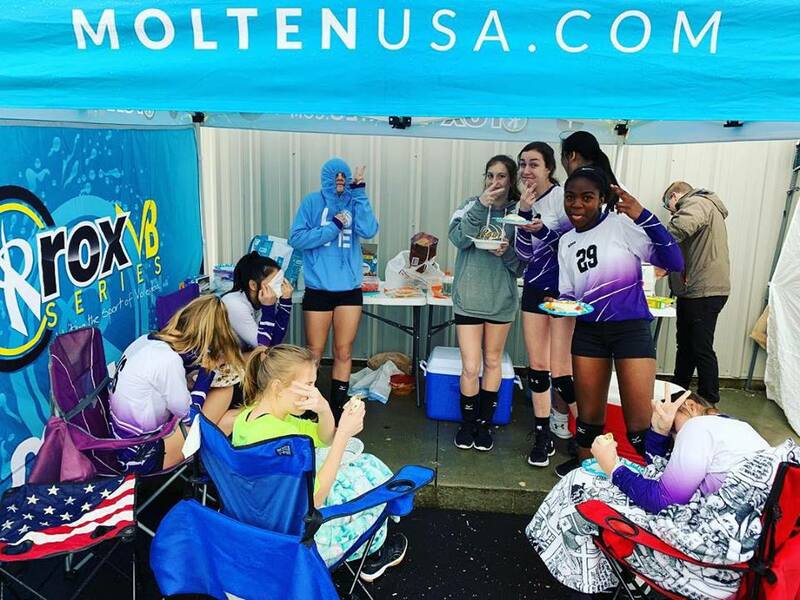 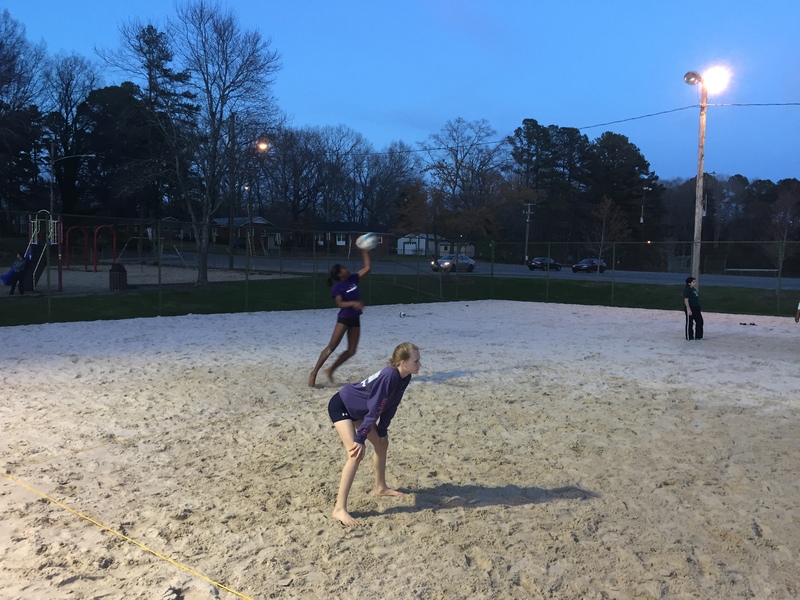 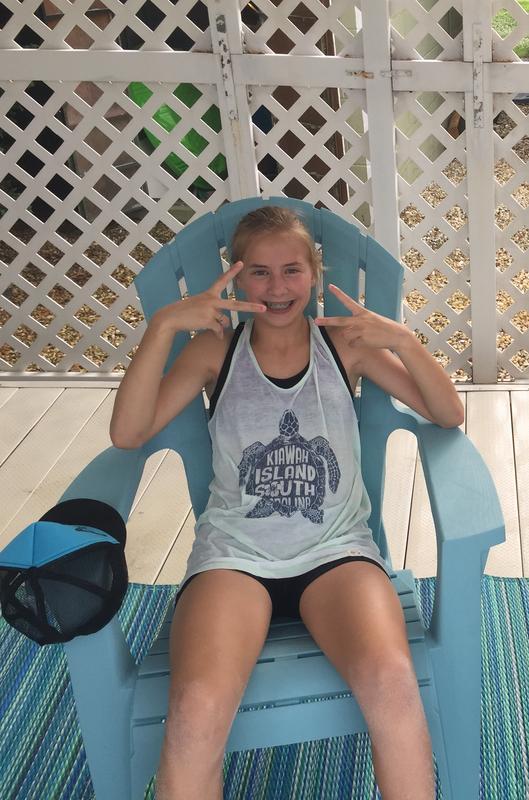 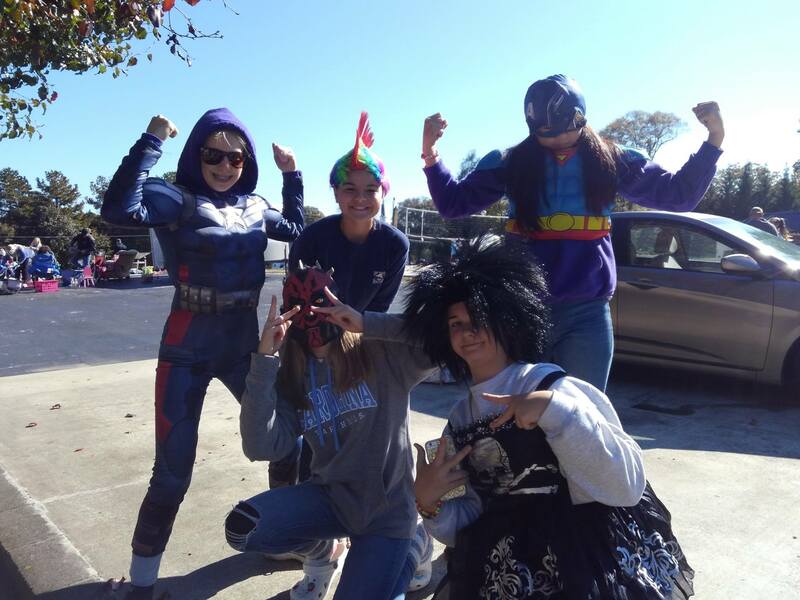 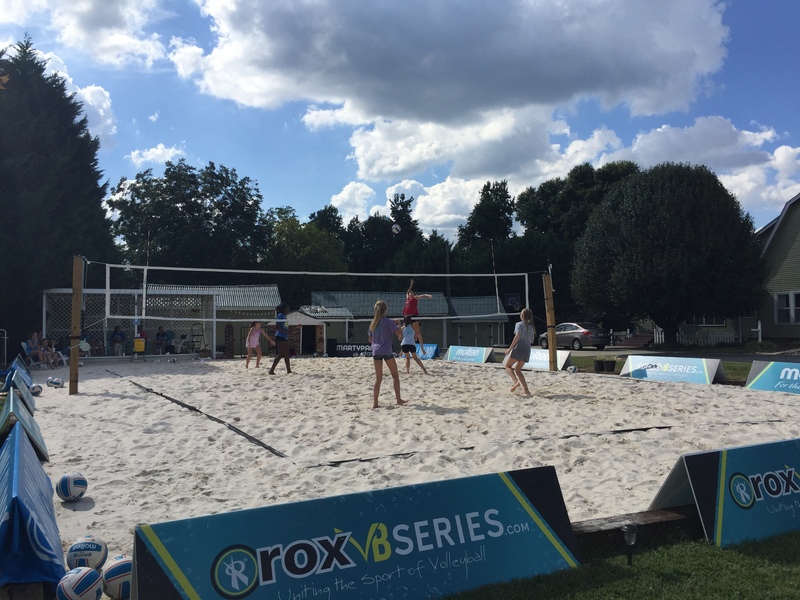 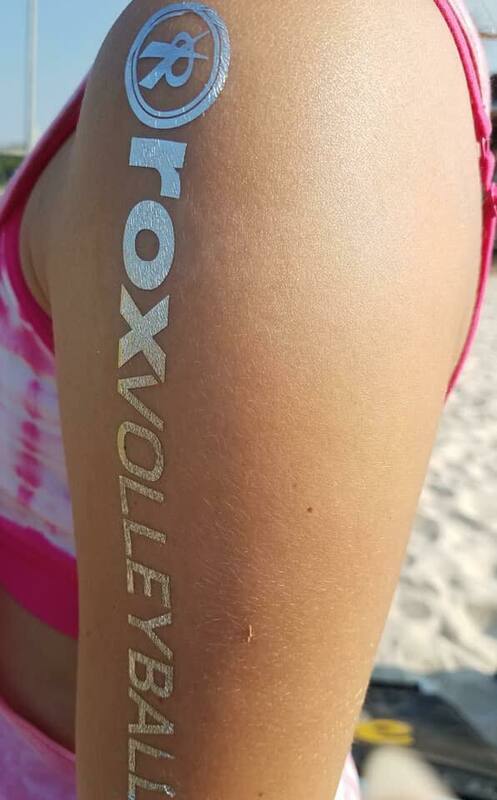 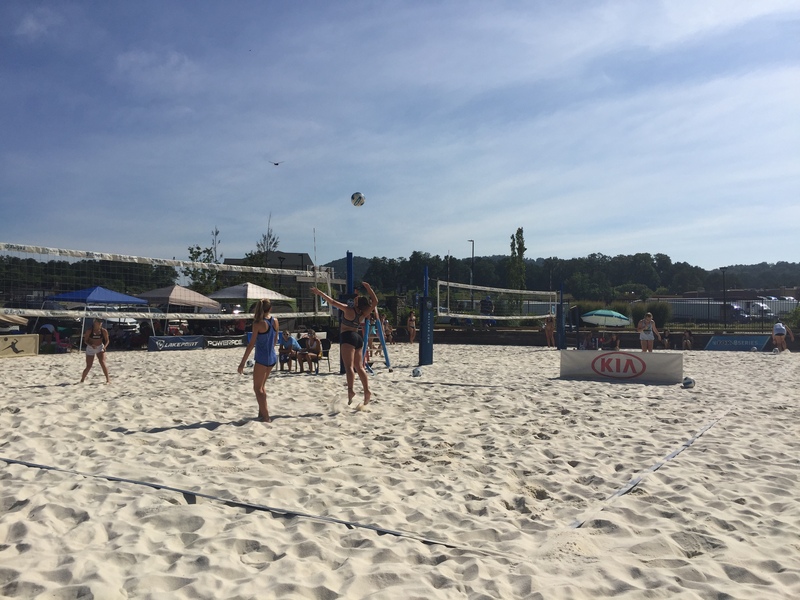 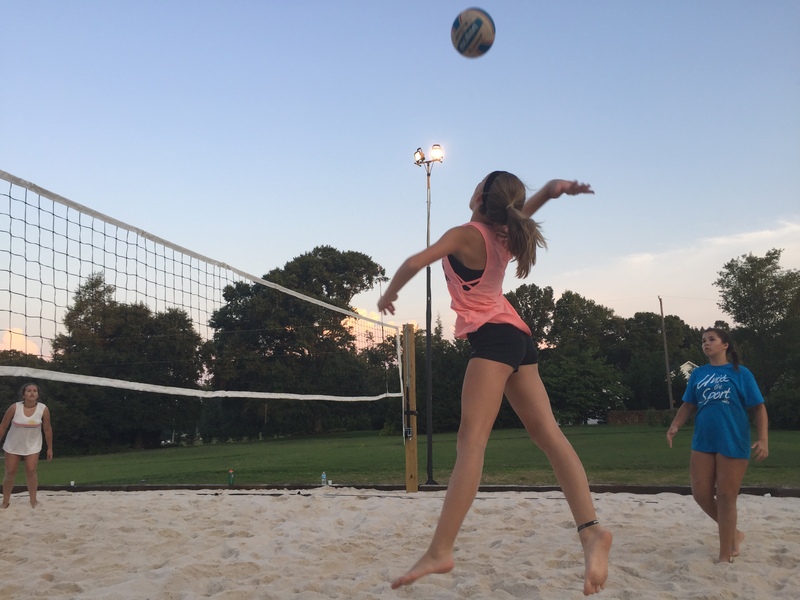 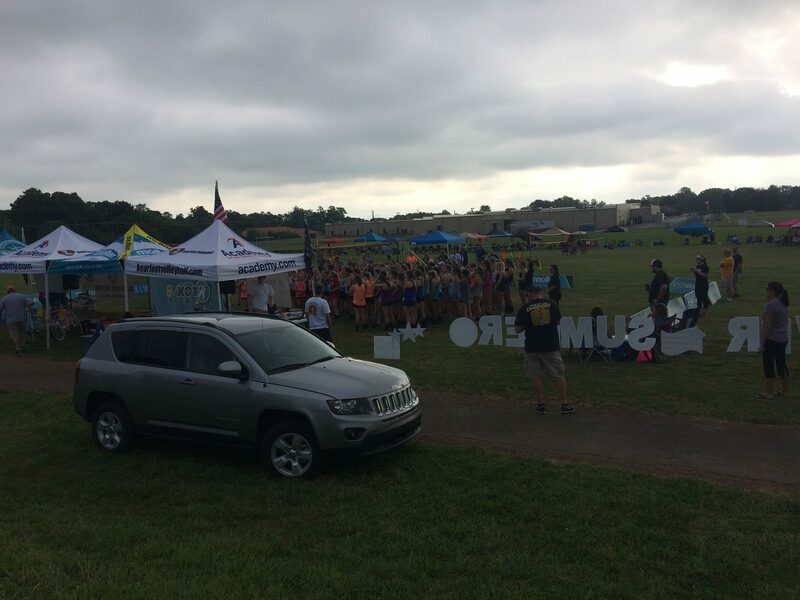 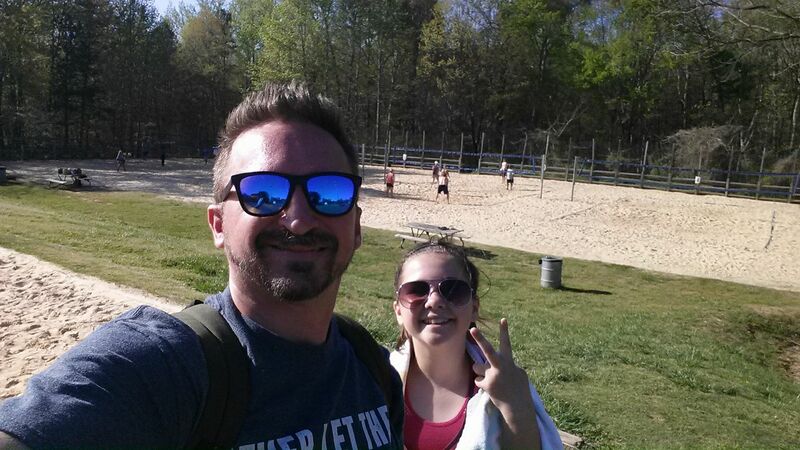 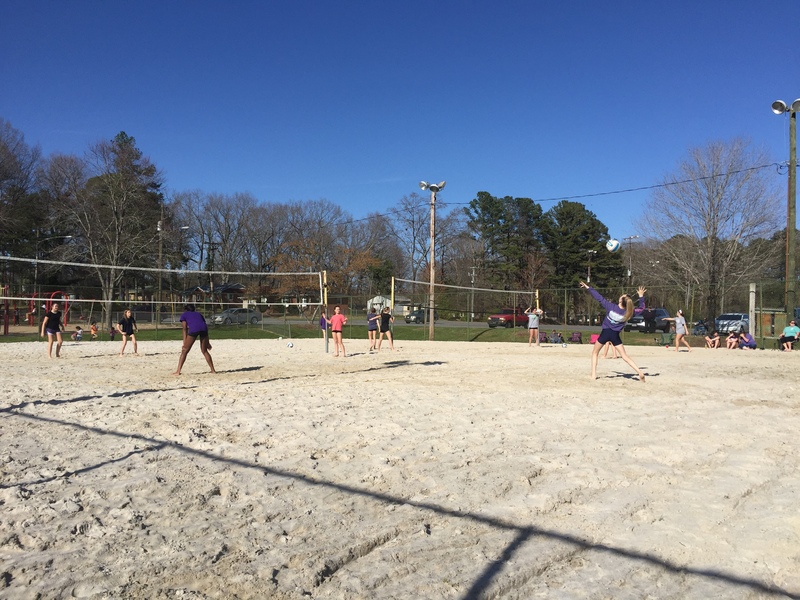 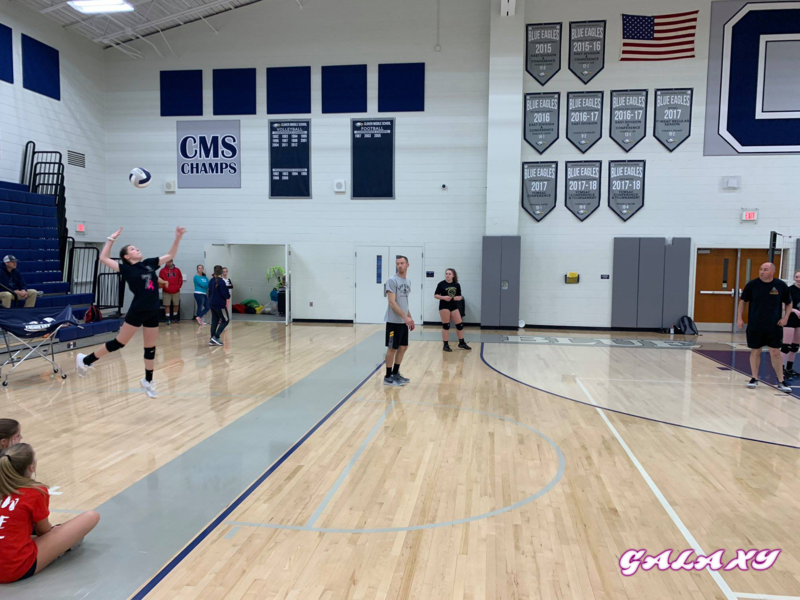 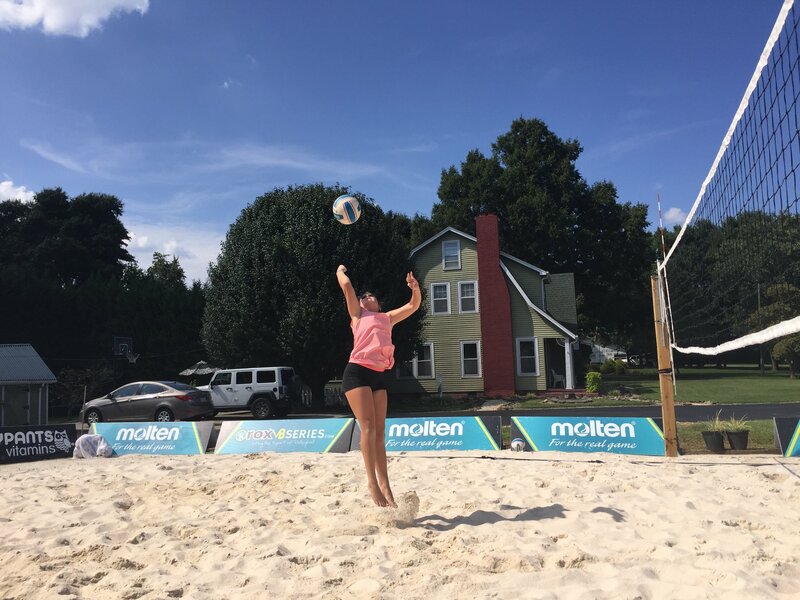 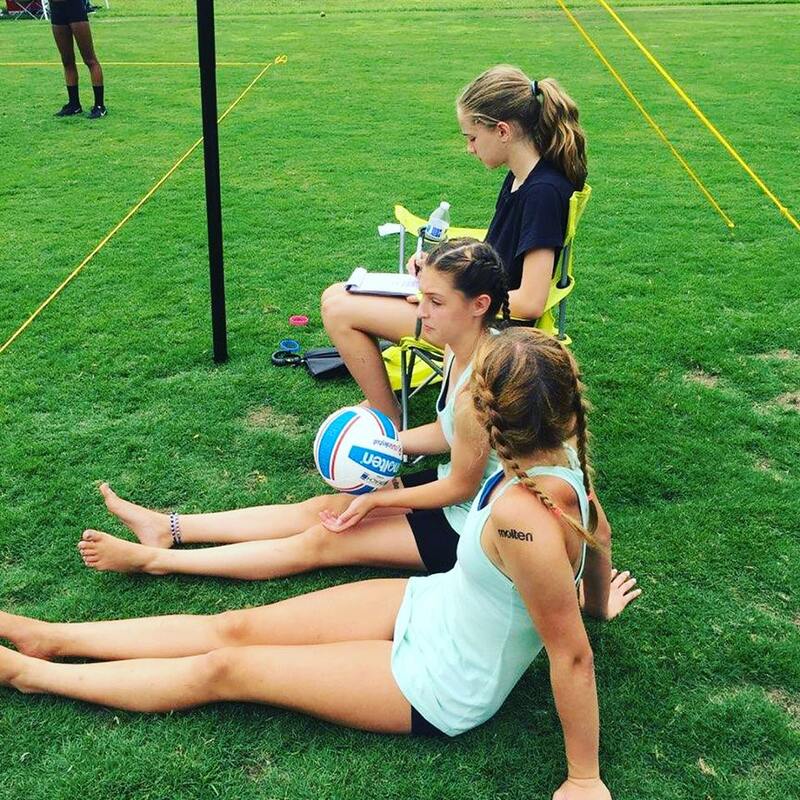 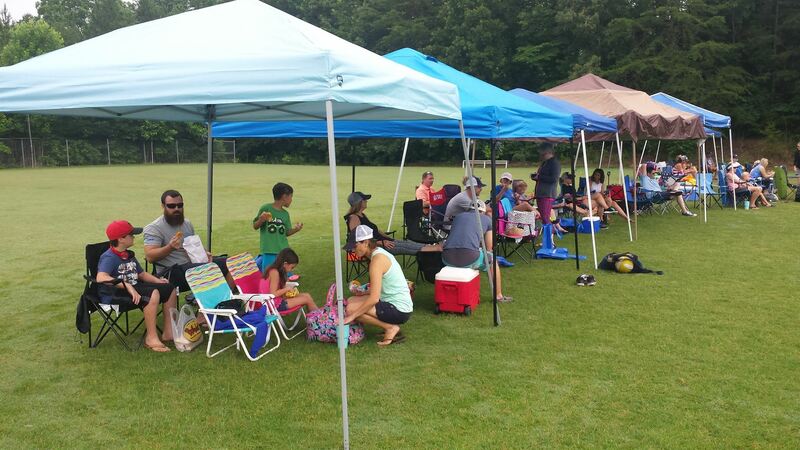 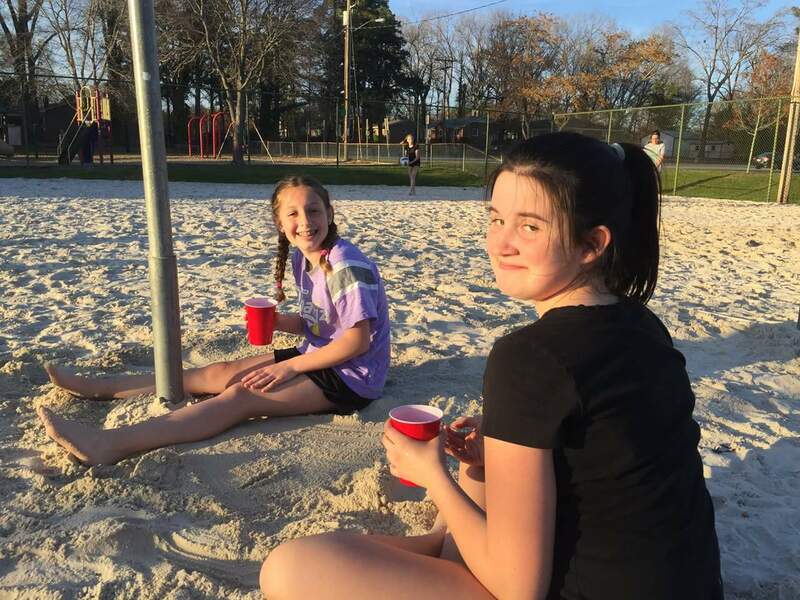 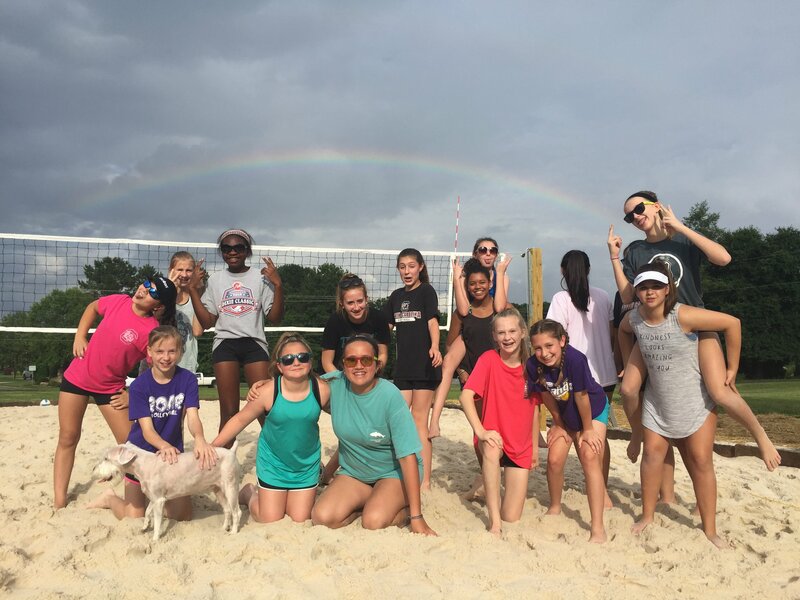 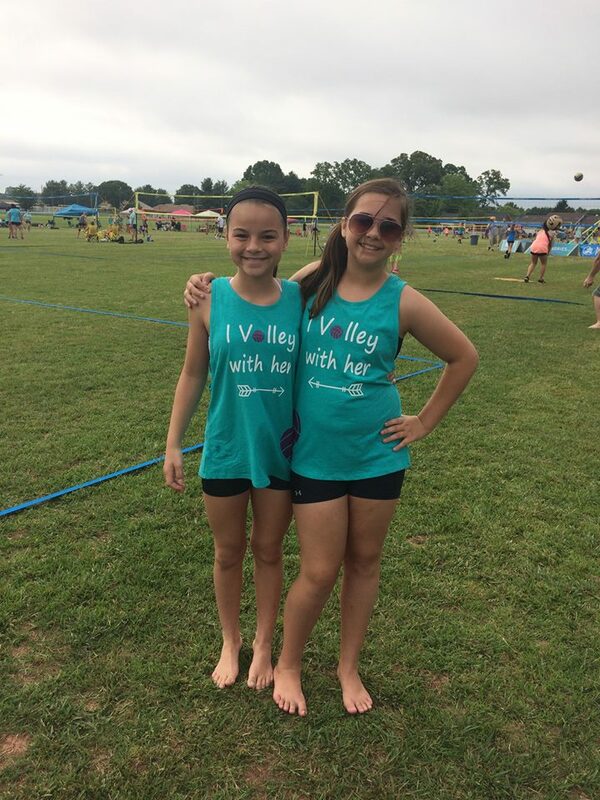 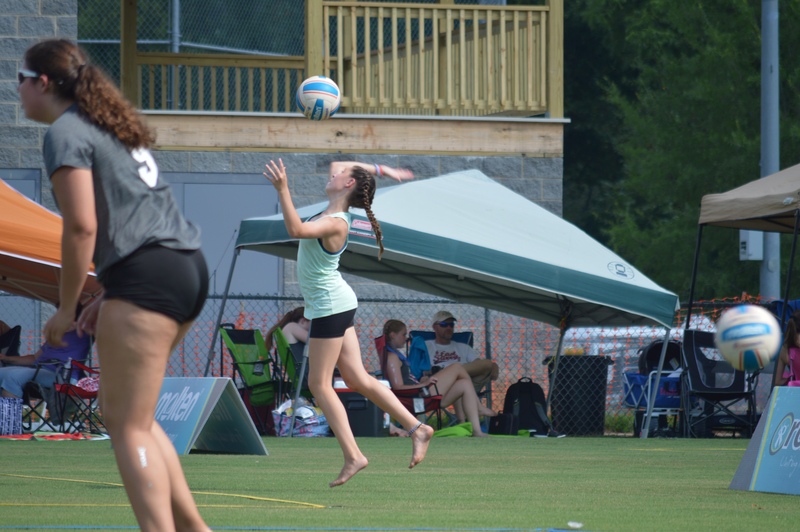 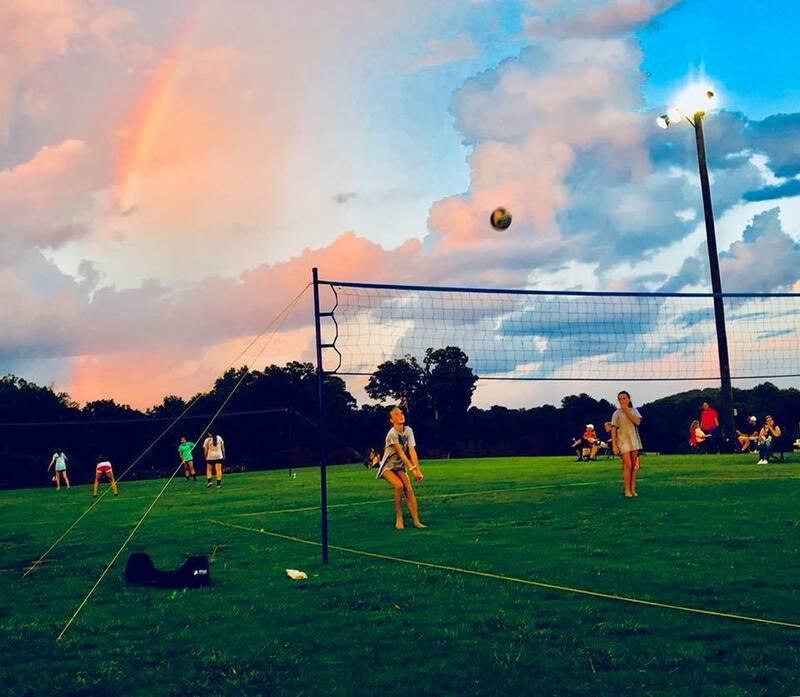 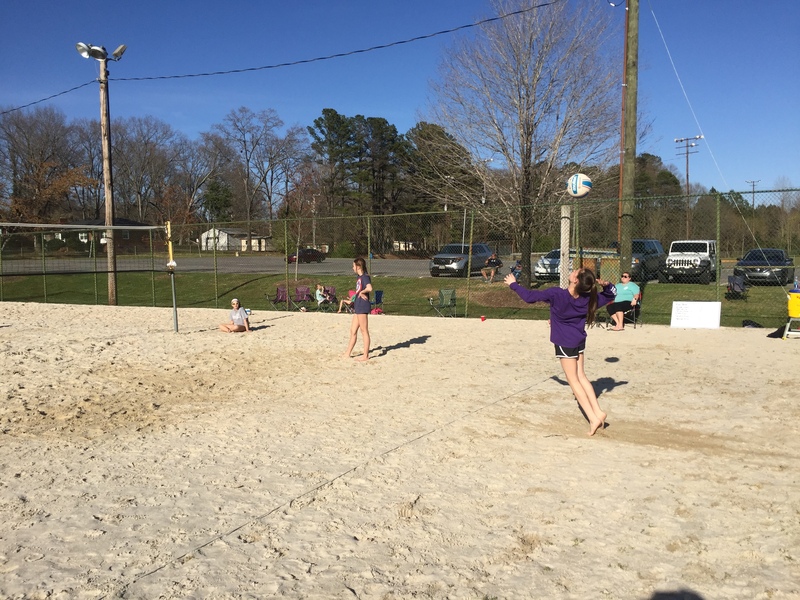 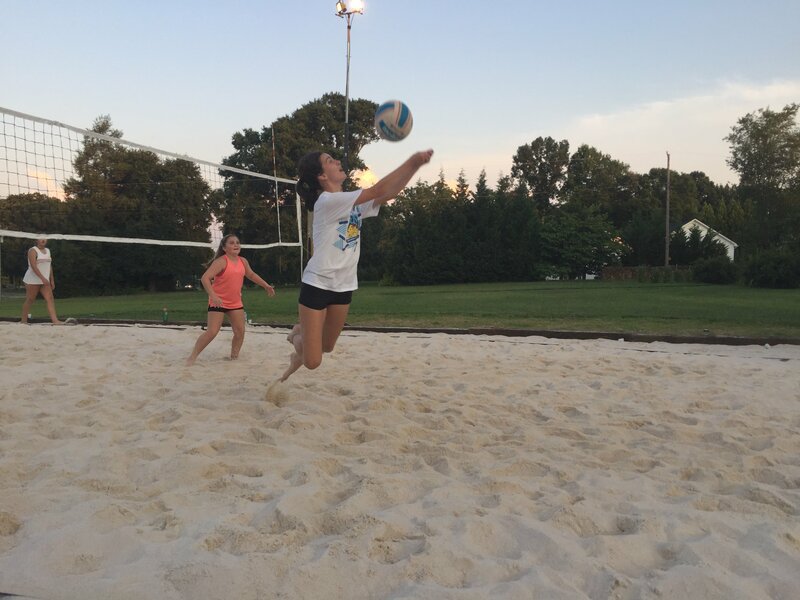 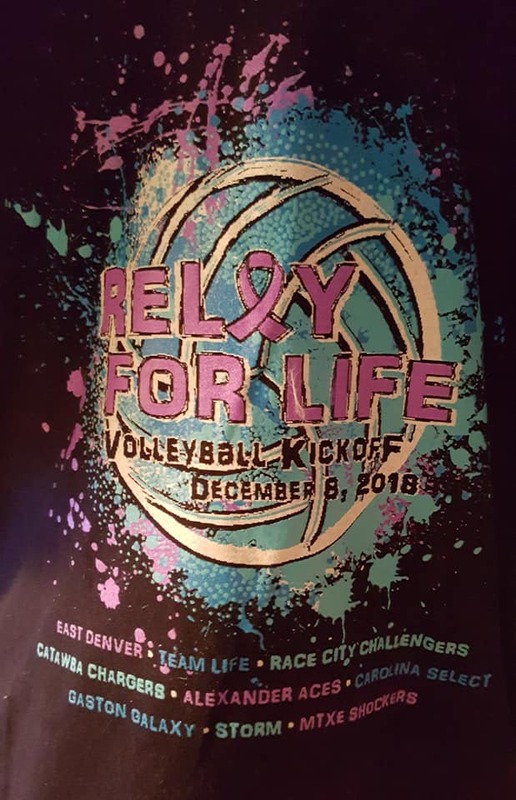 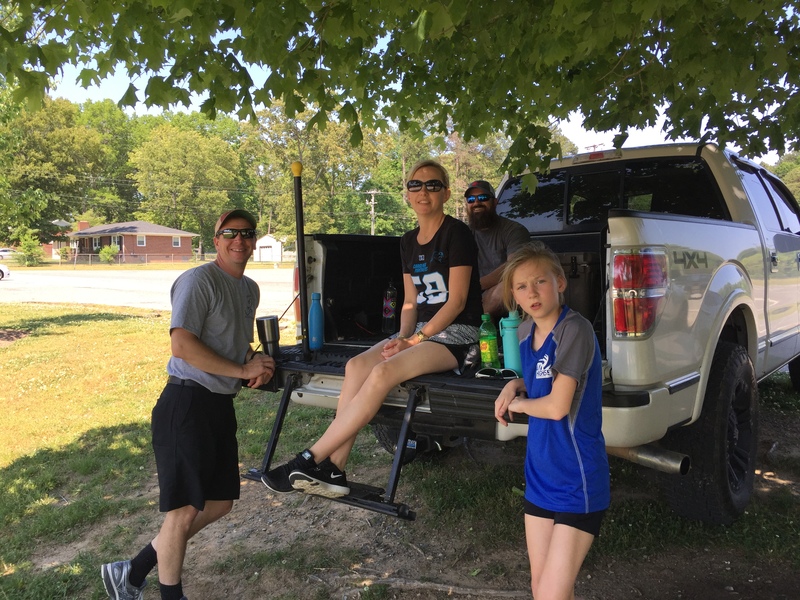 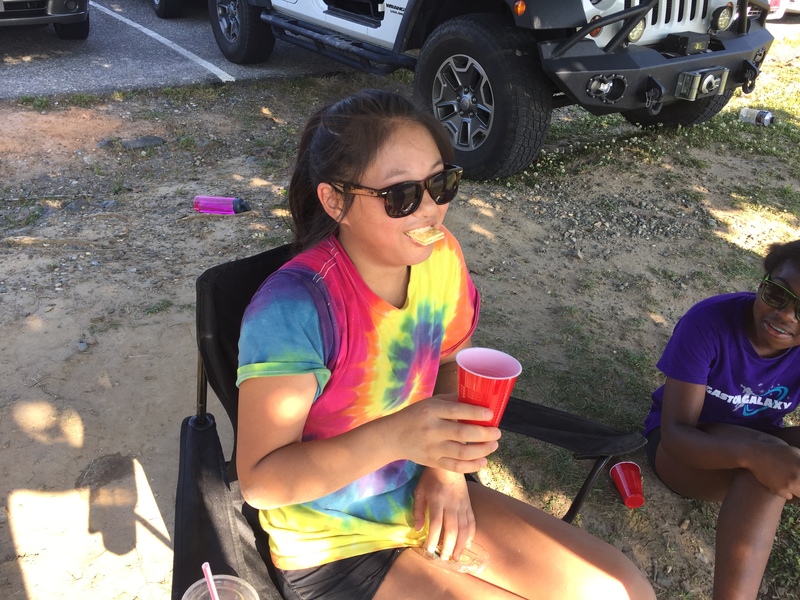 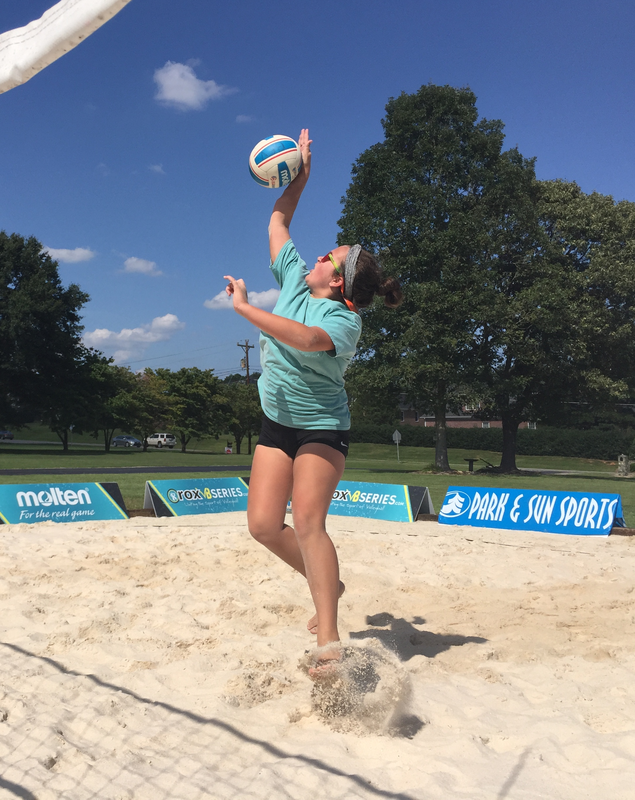 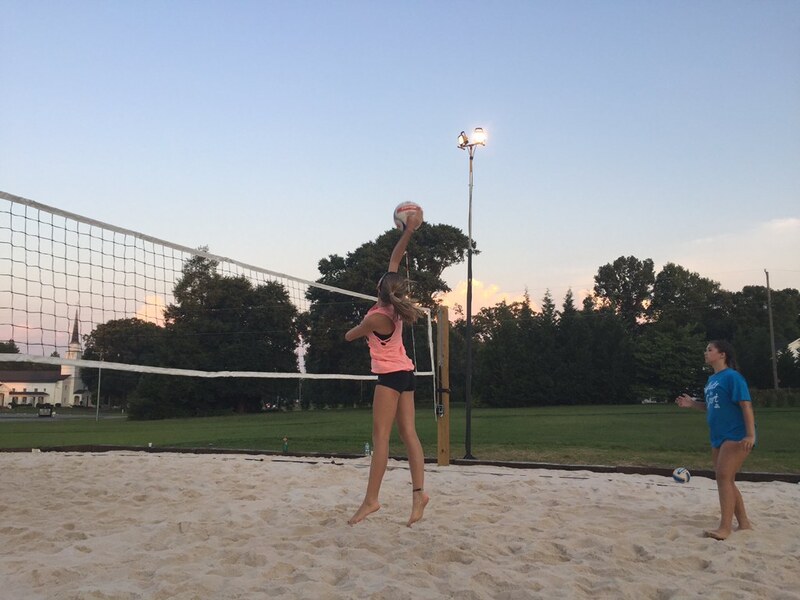 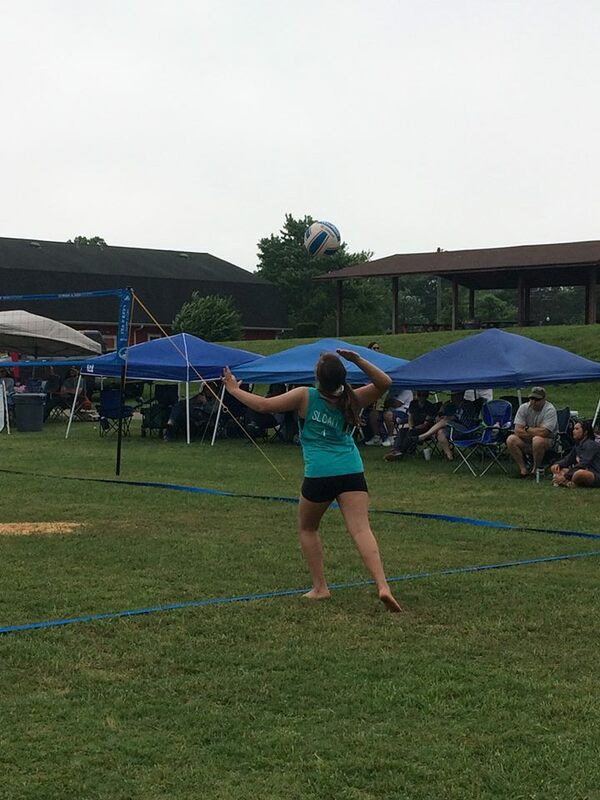 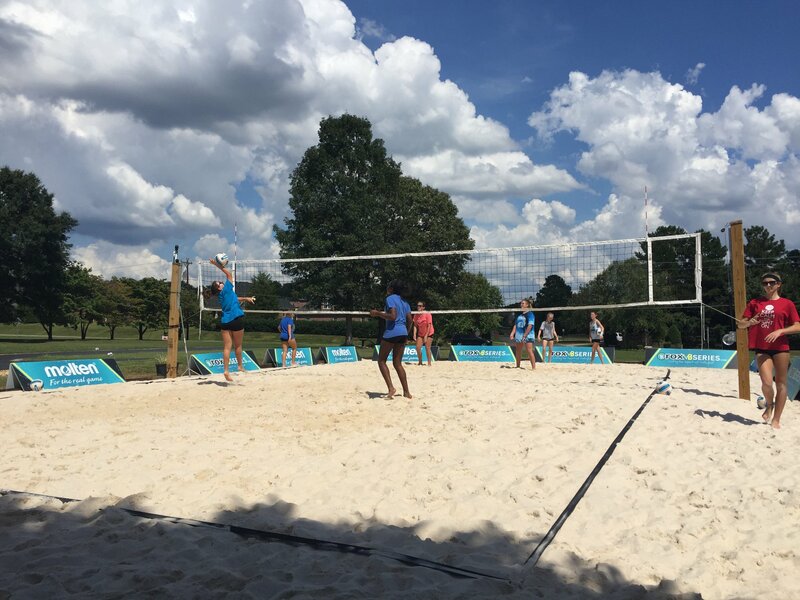 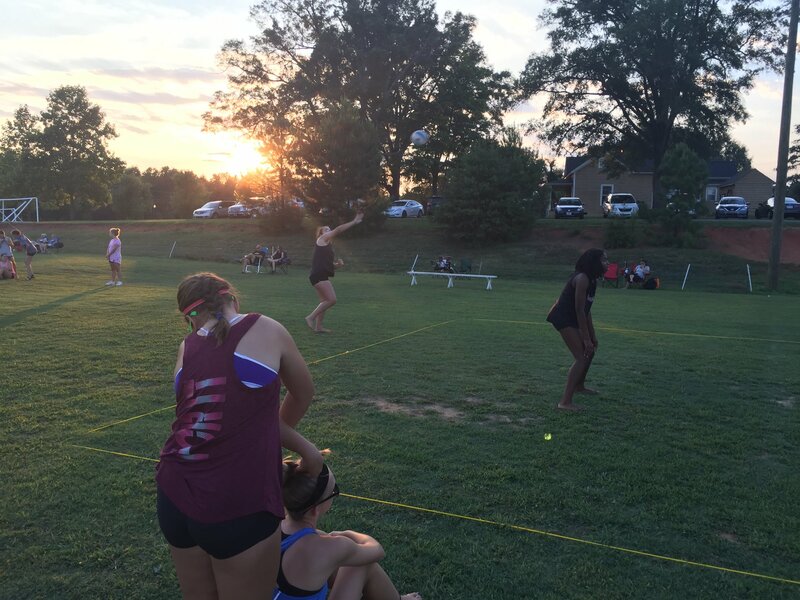 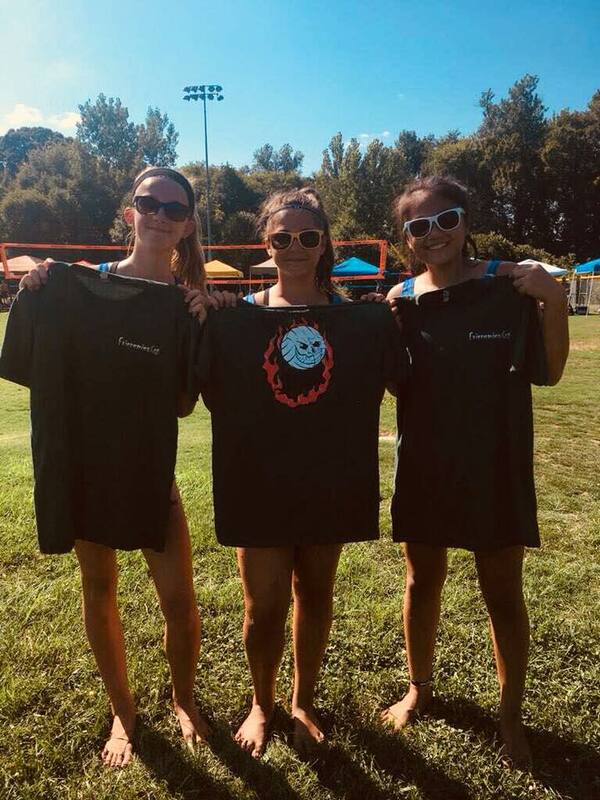 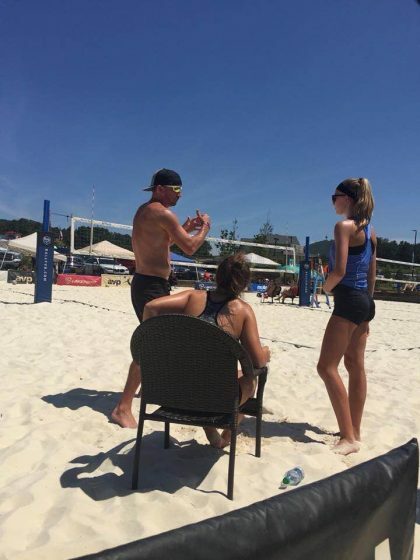 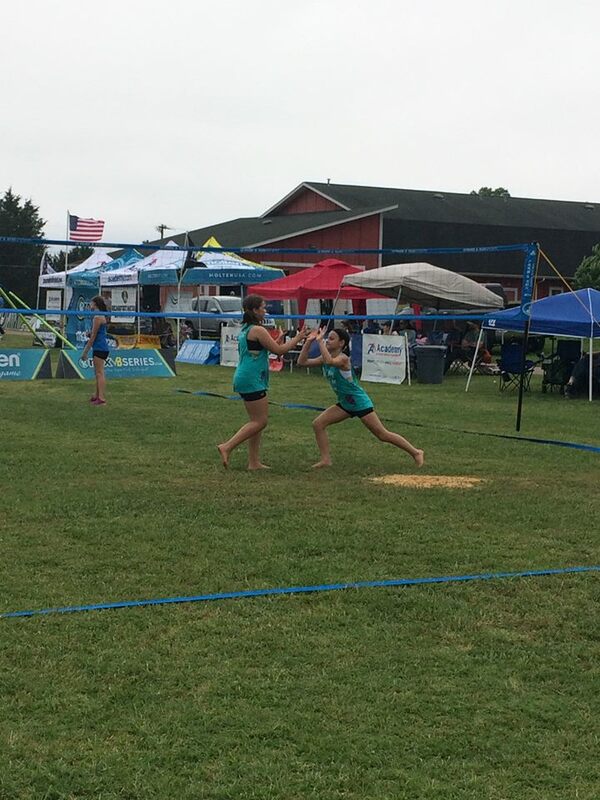 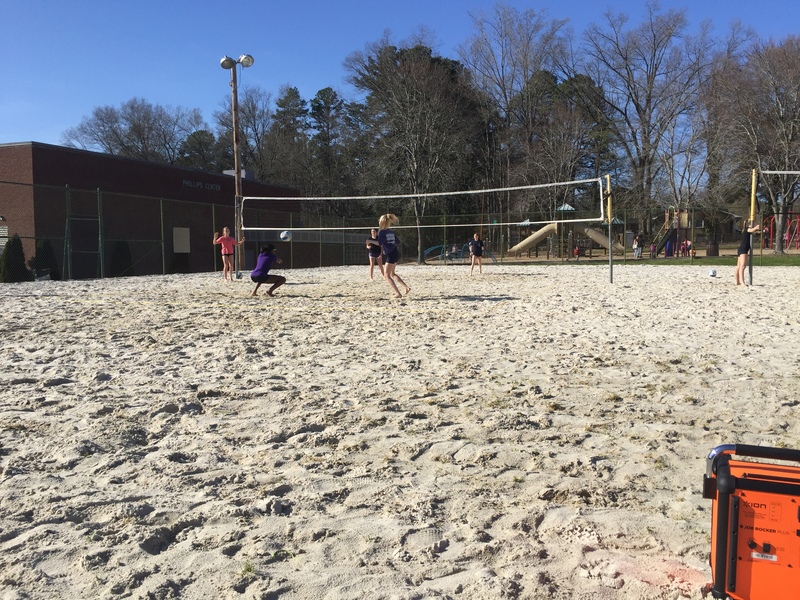 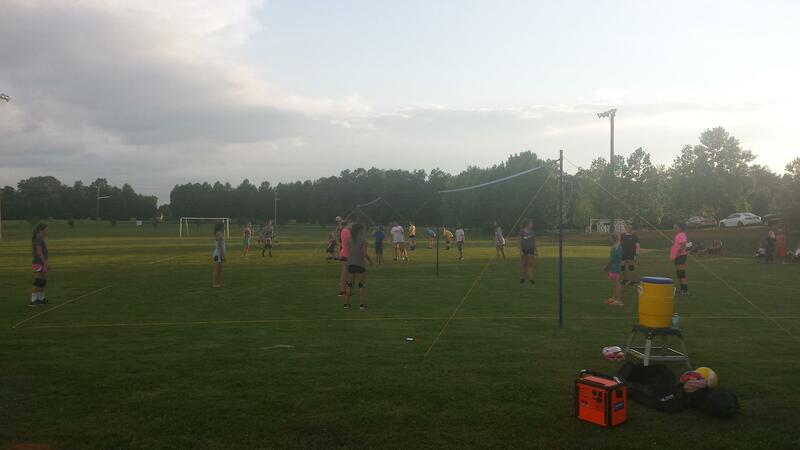 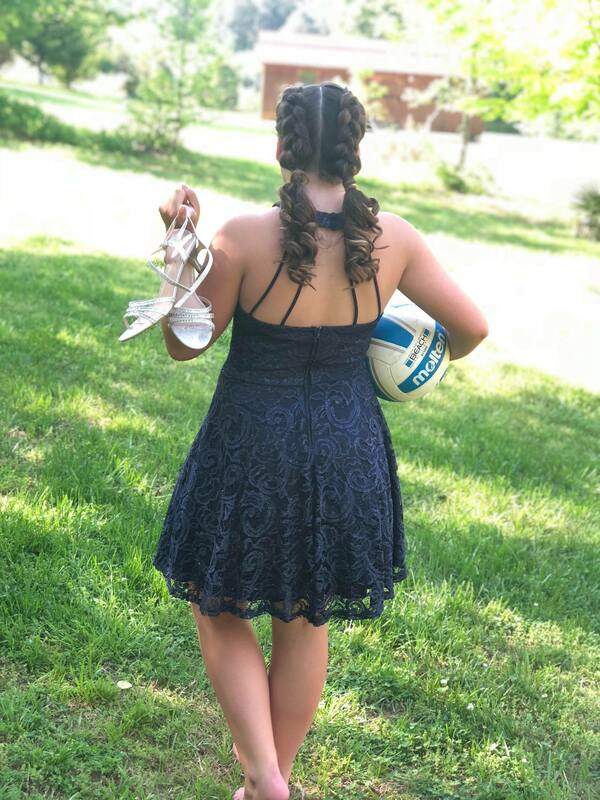 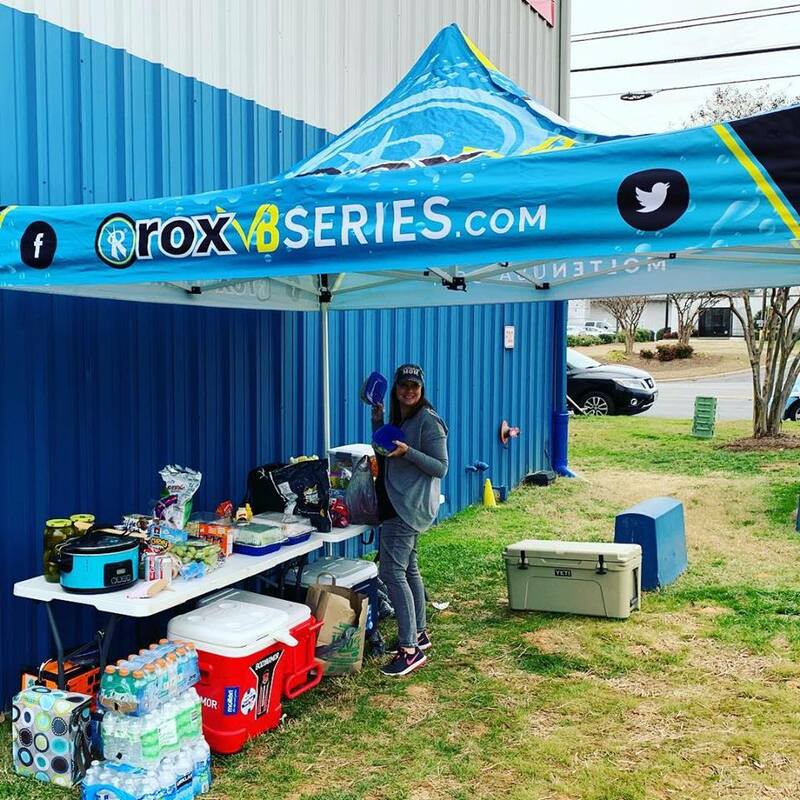 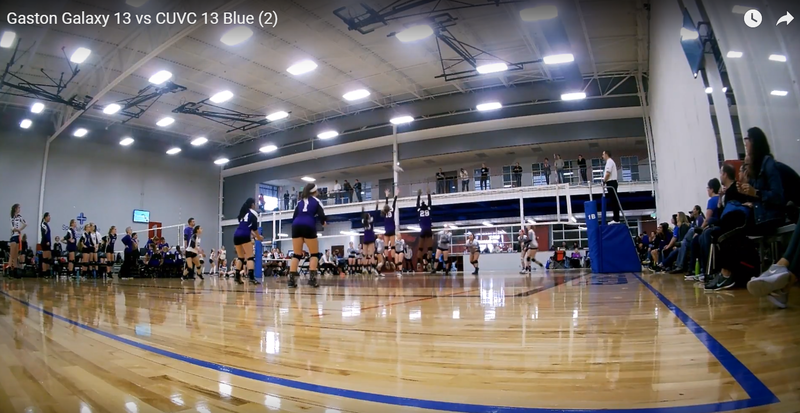 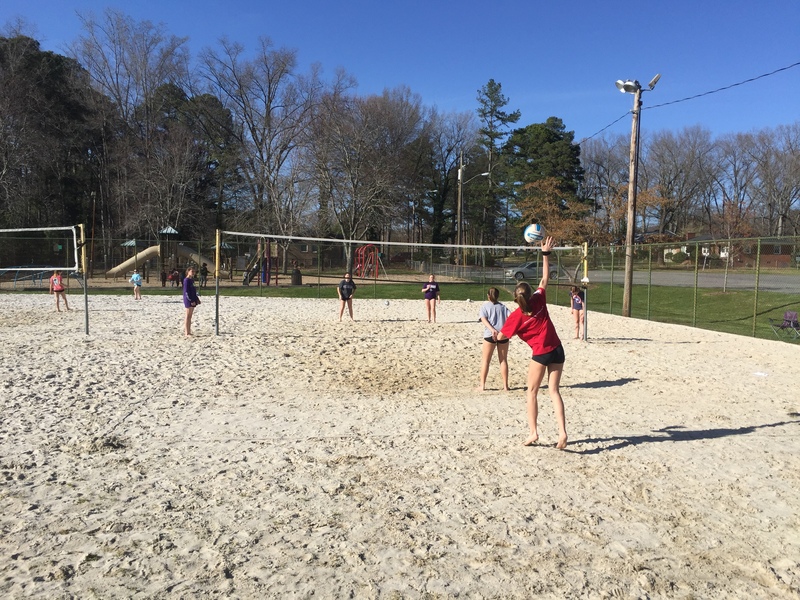 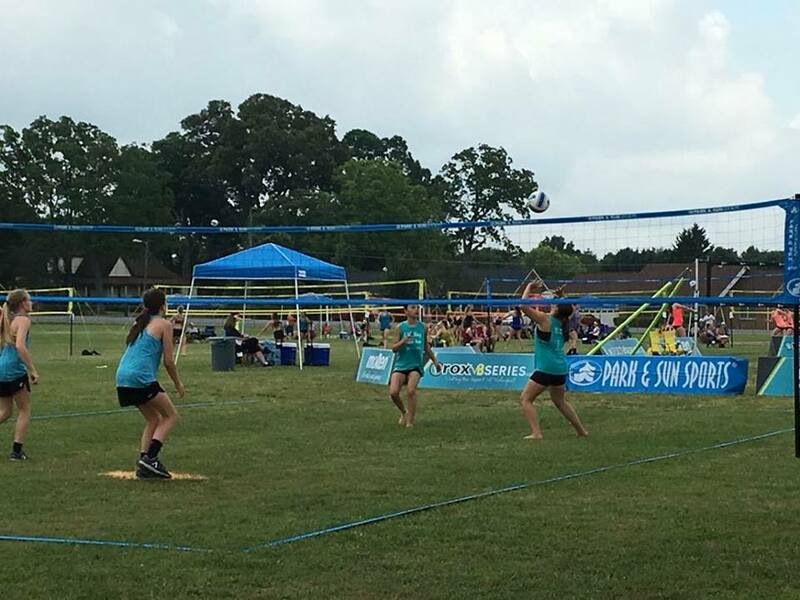 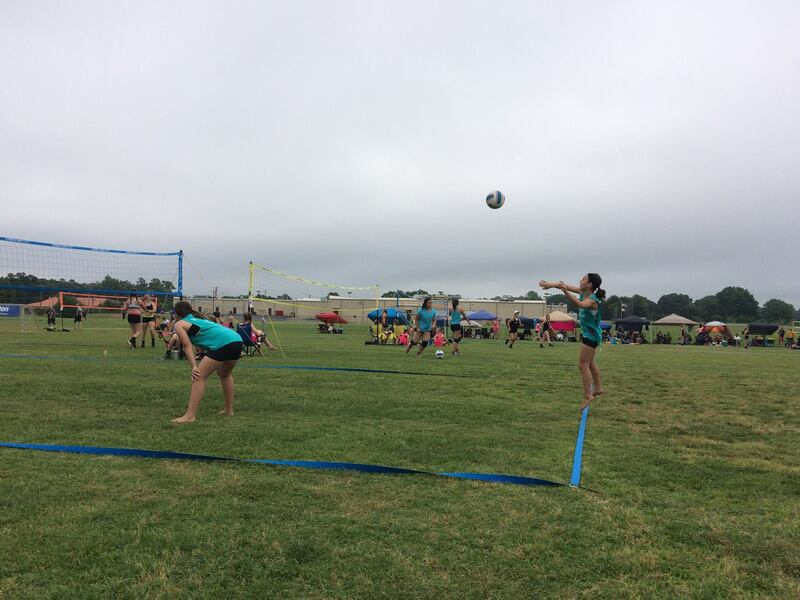 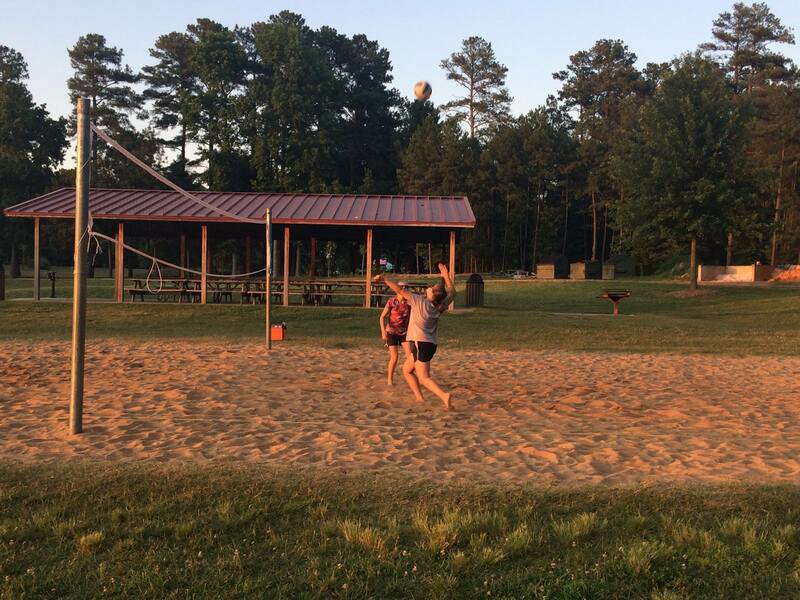 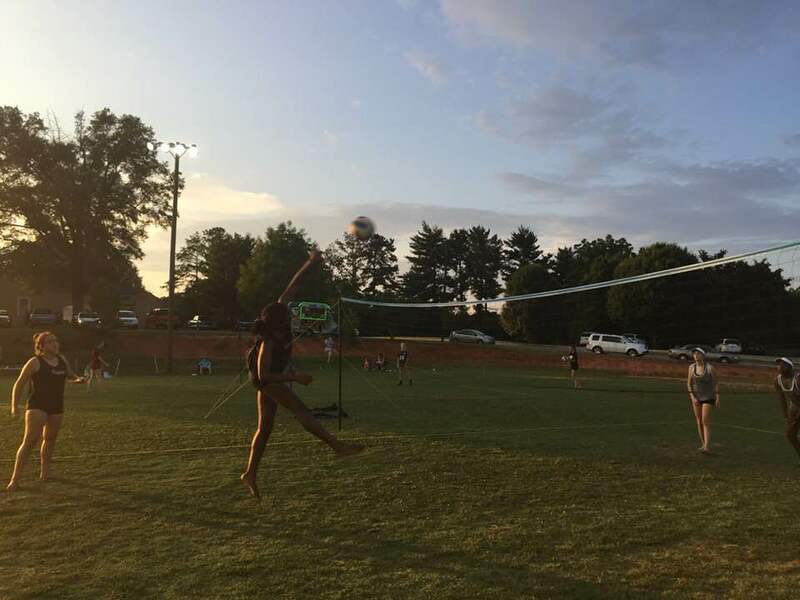 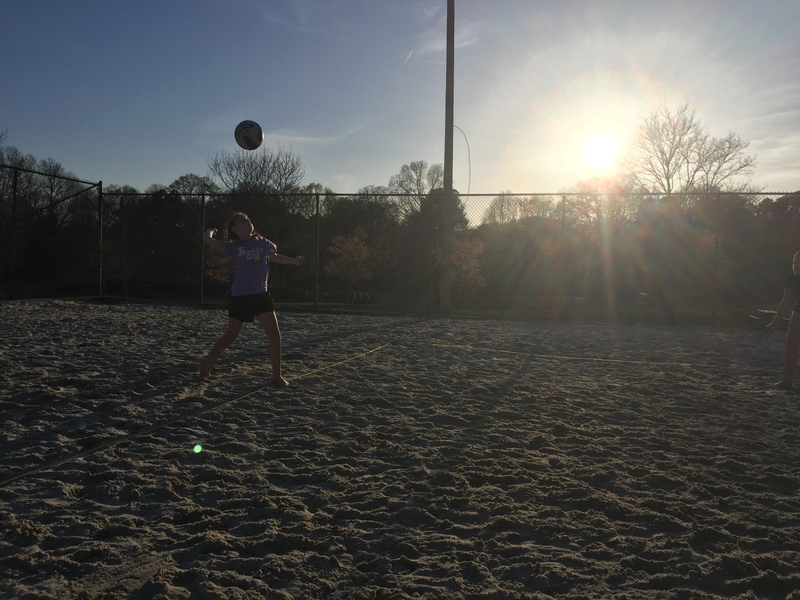 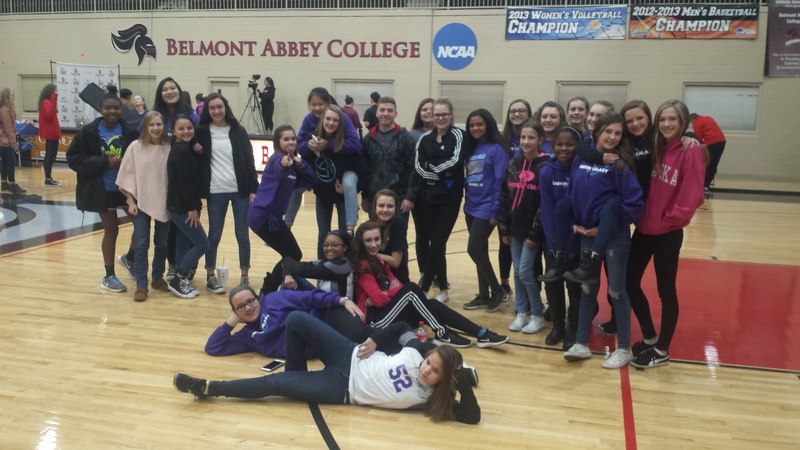 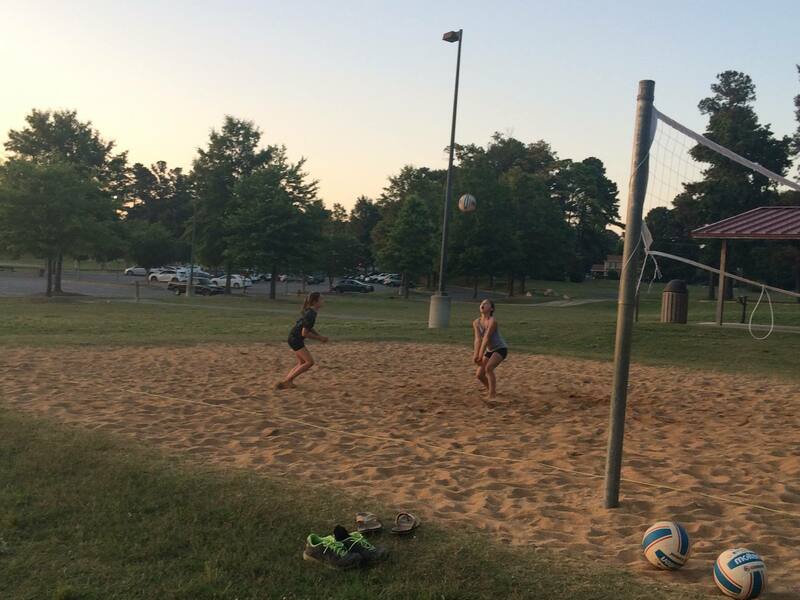 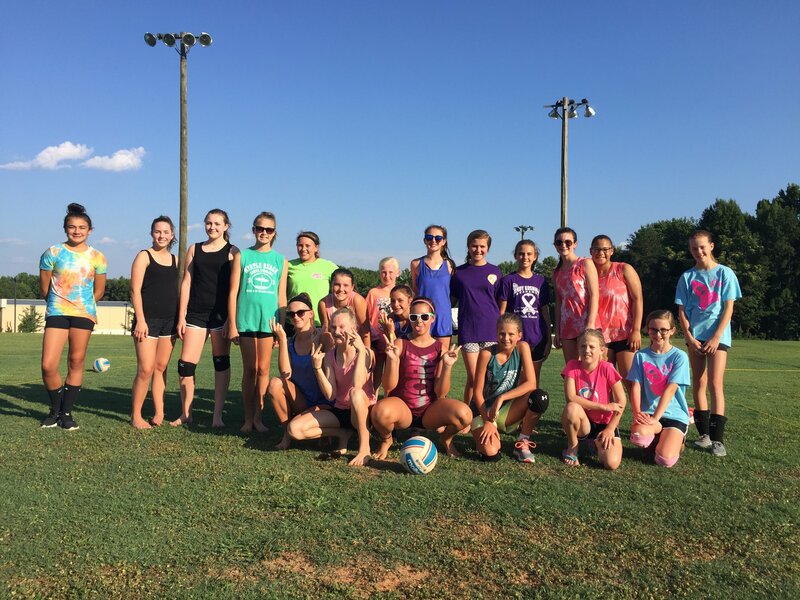 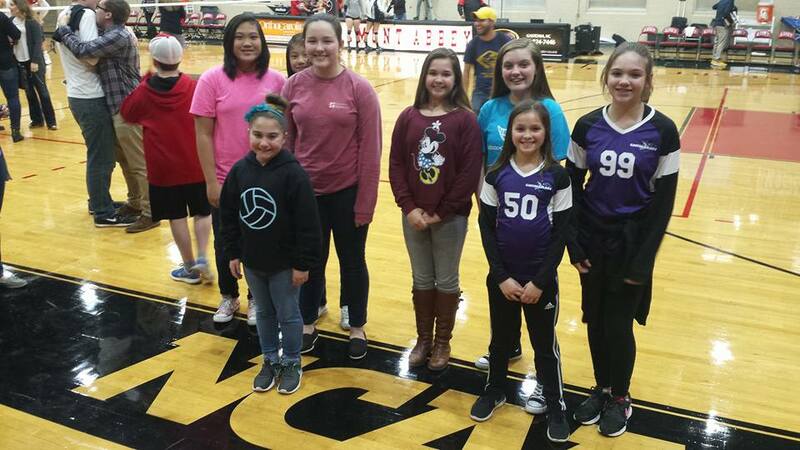 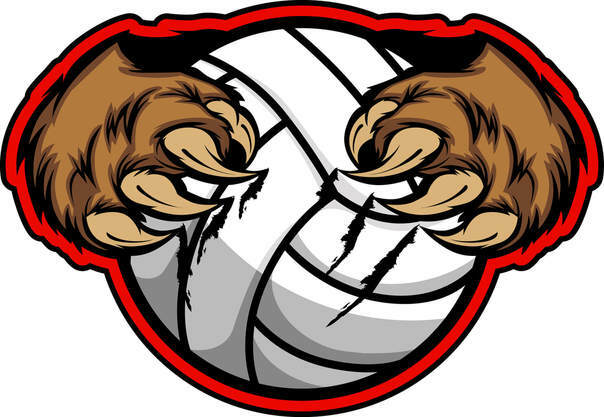 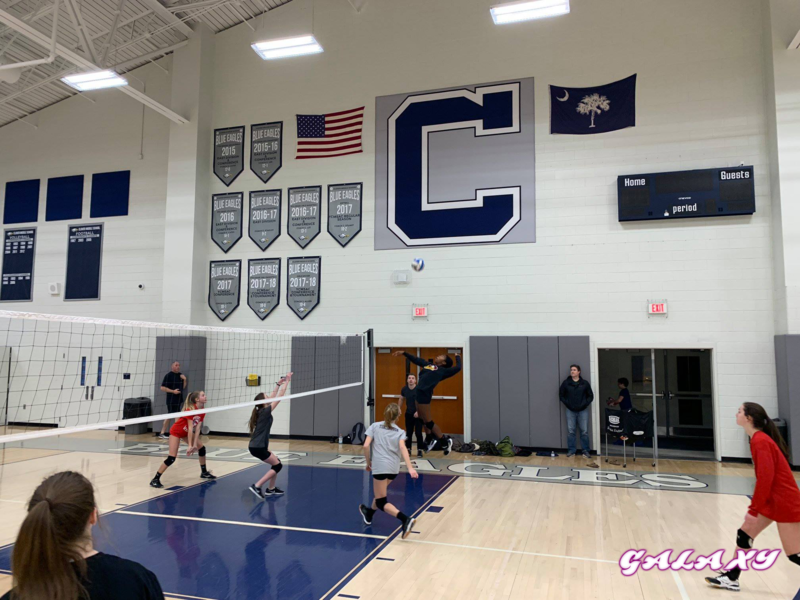 These teams will participate in at least 7 tournament days throughout the season playing in USAV Carolina Region, USAV Palmetto Region, JVA and Charlotte Regional Leagues. 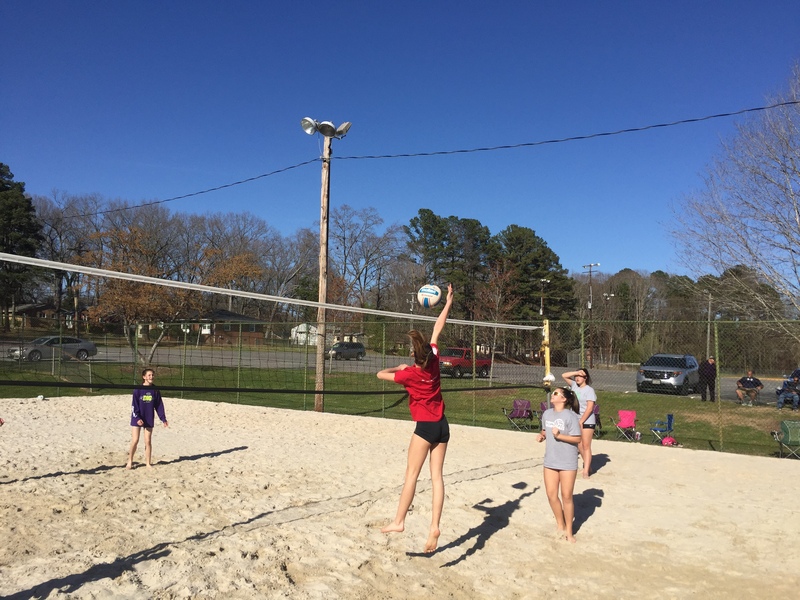 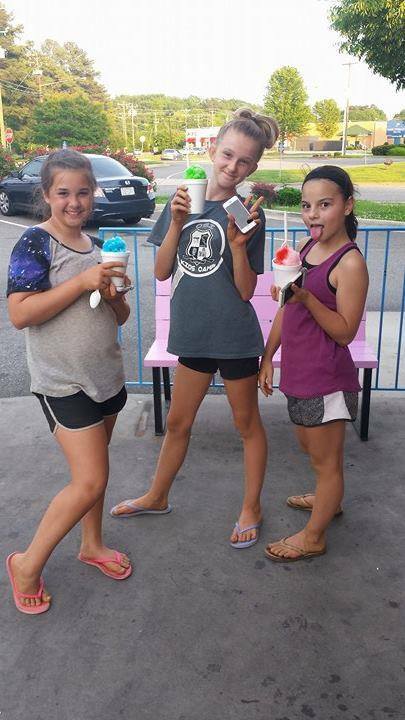 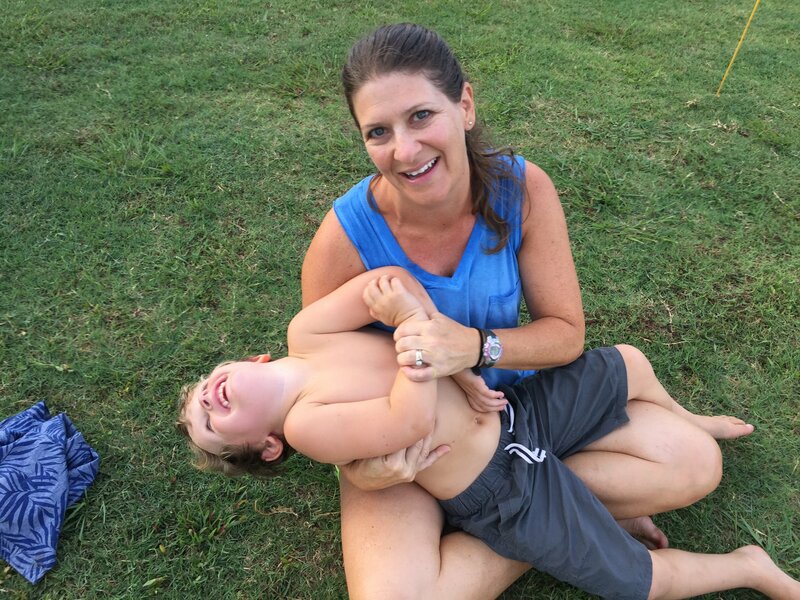 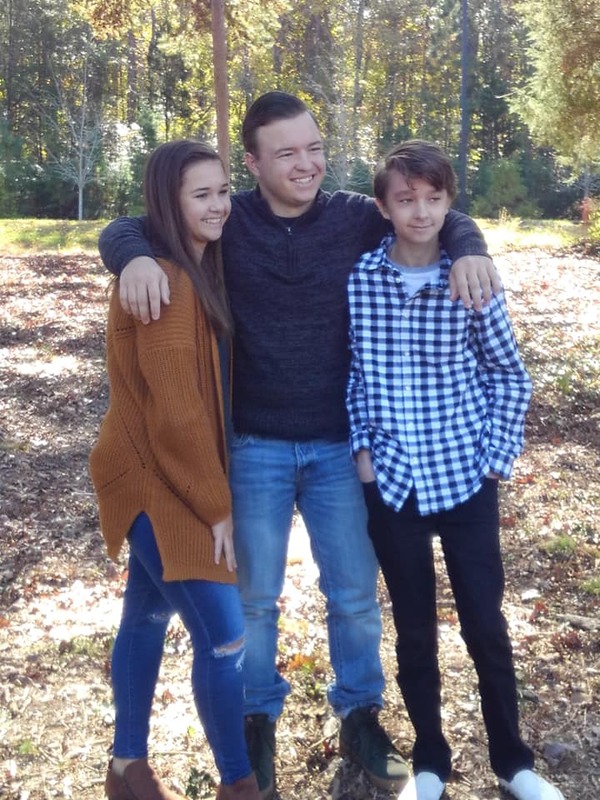 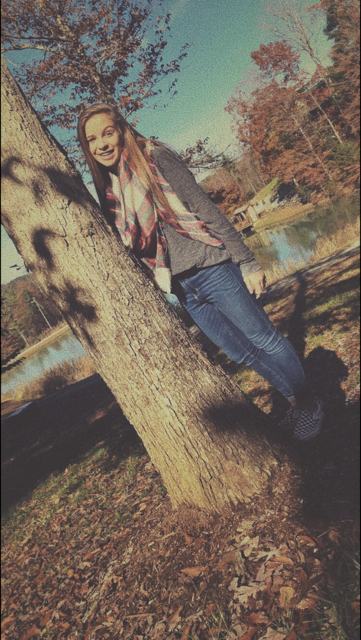 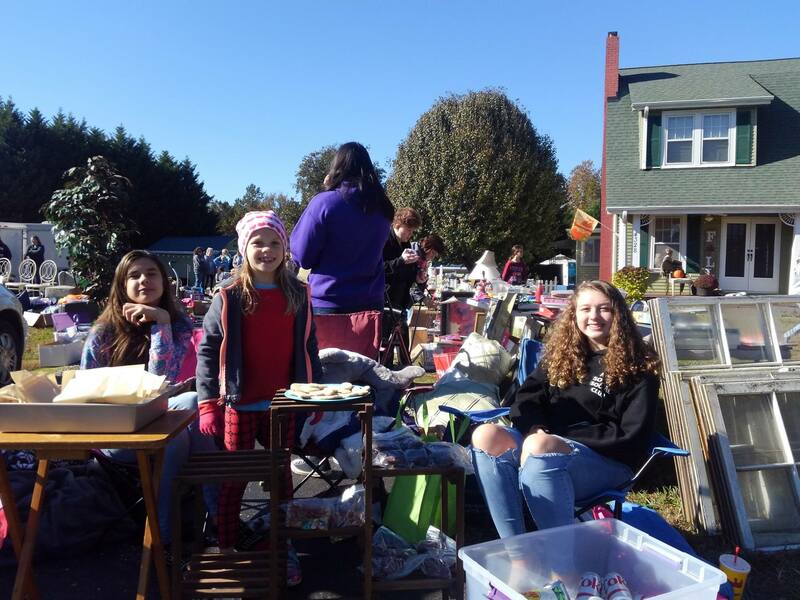 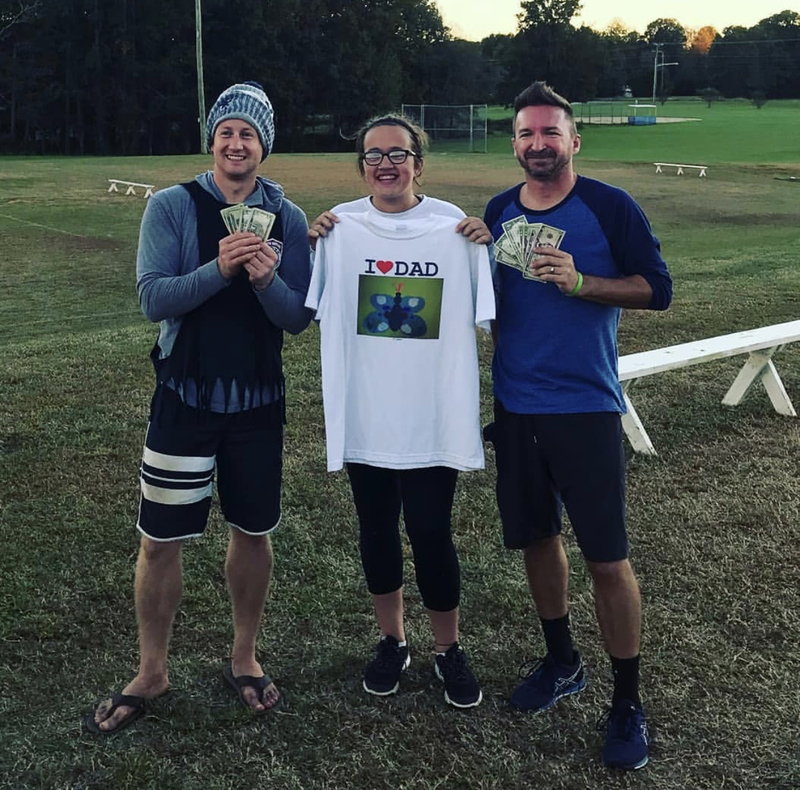 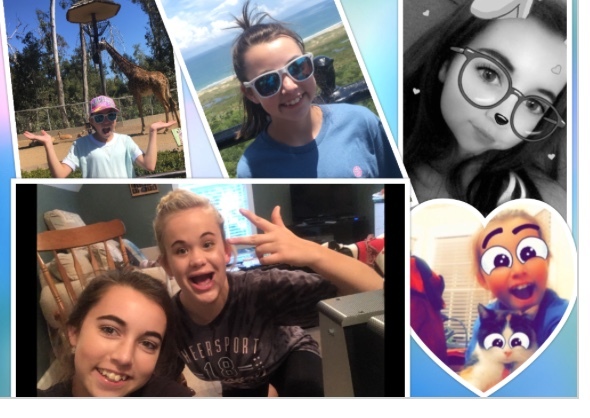 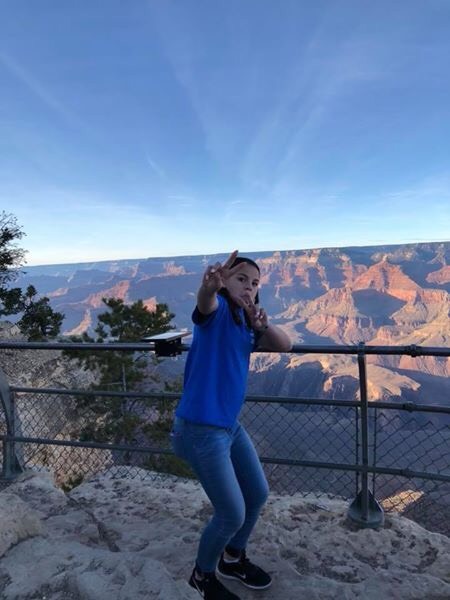 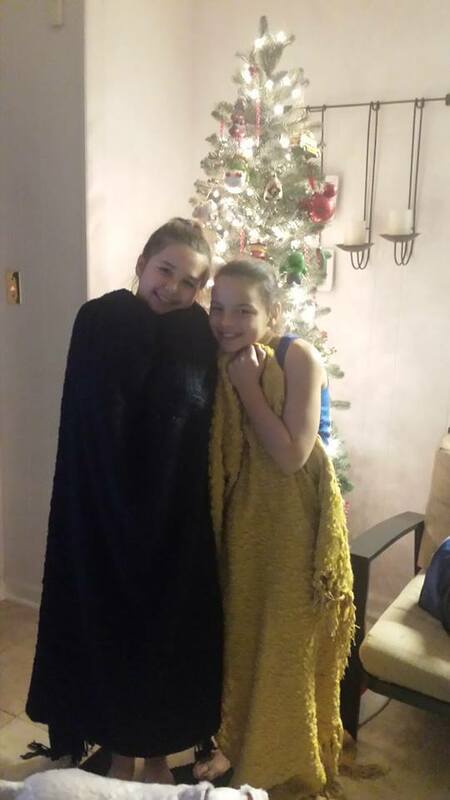 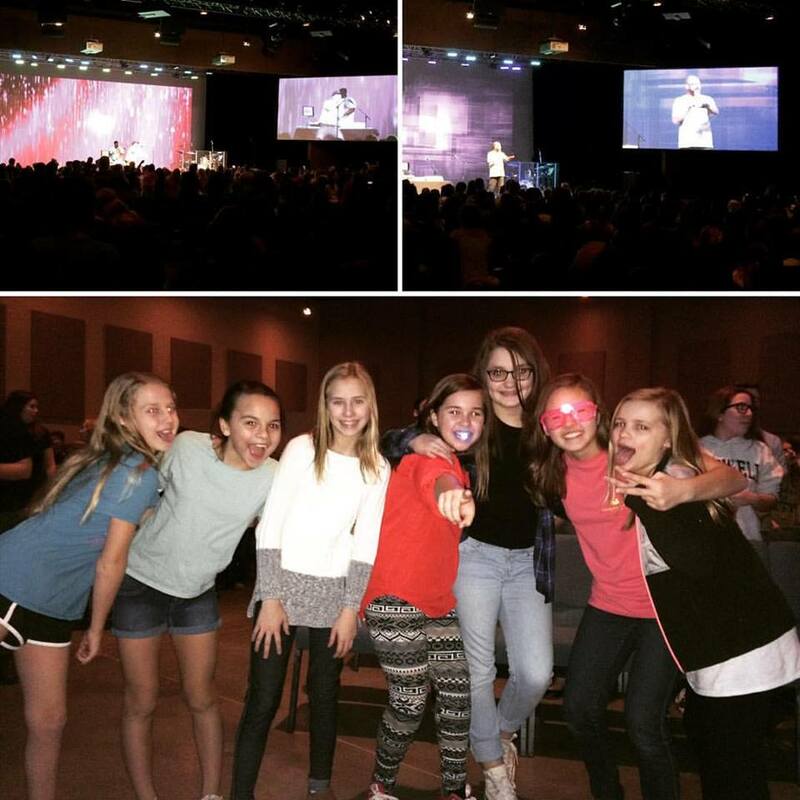 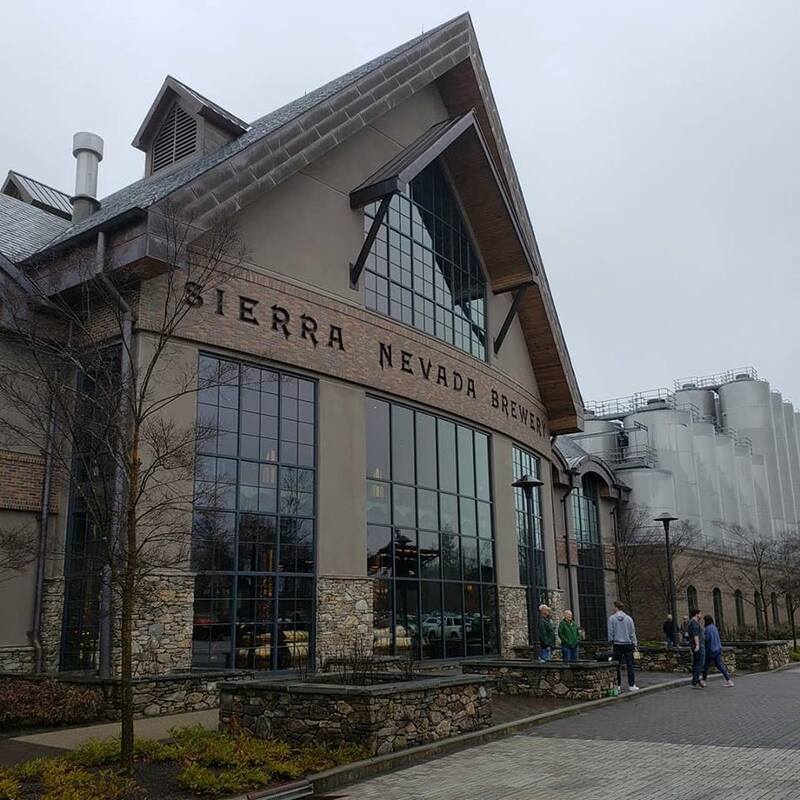 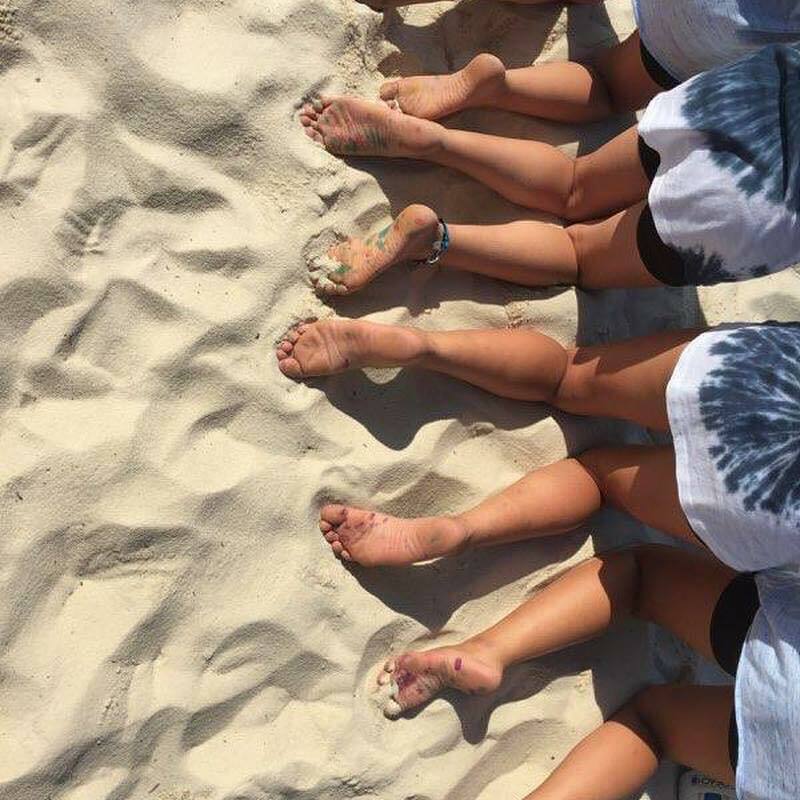 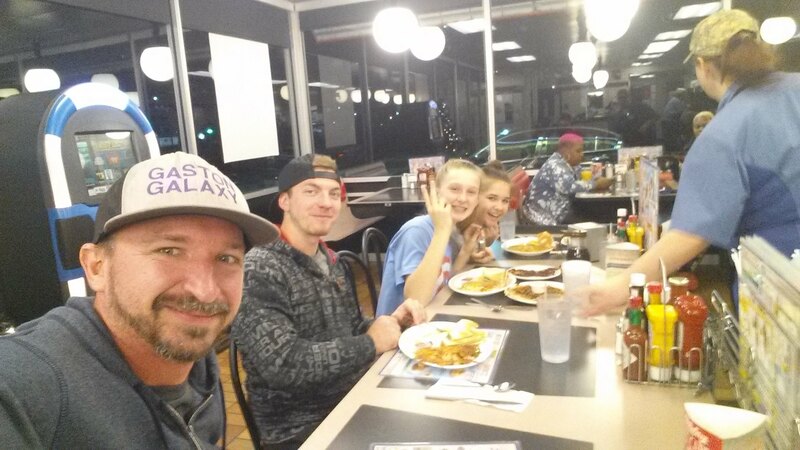 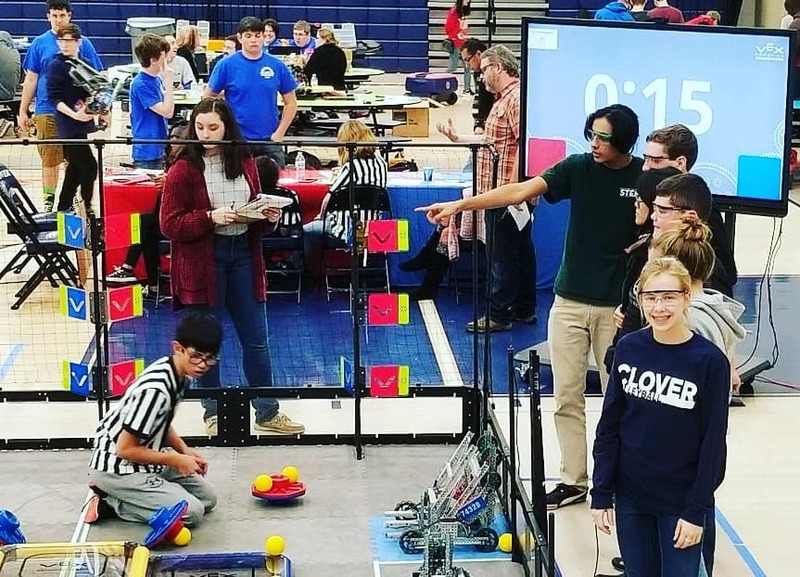 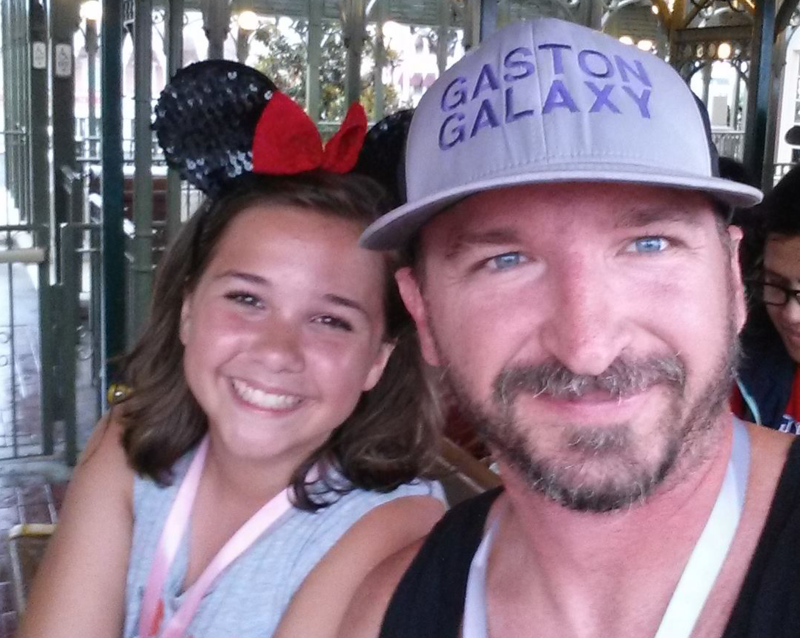 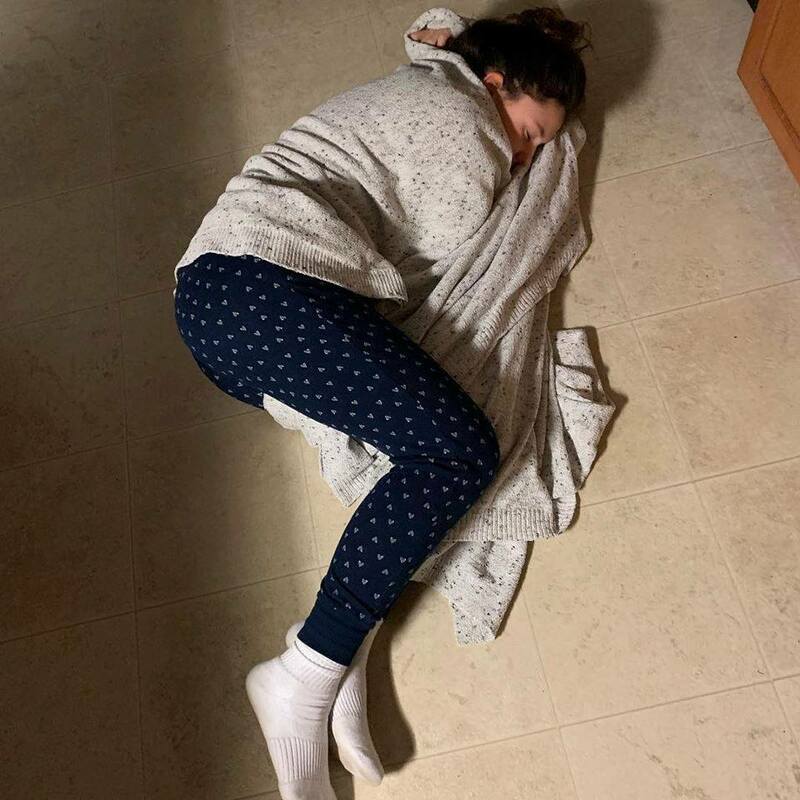 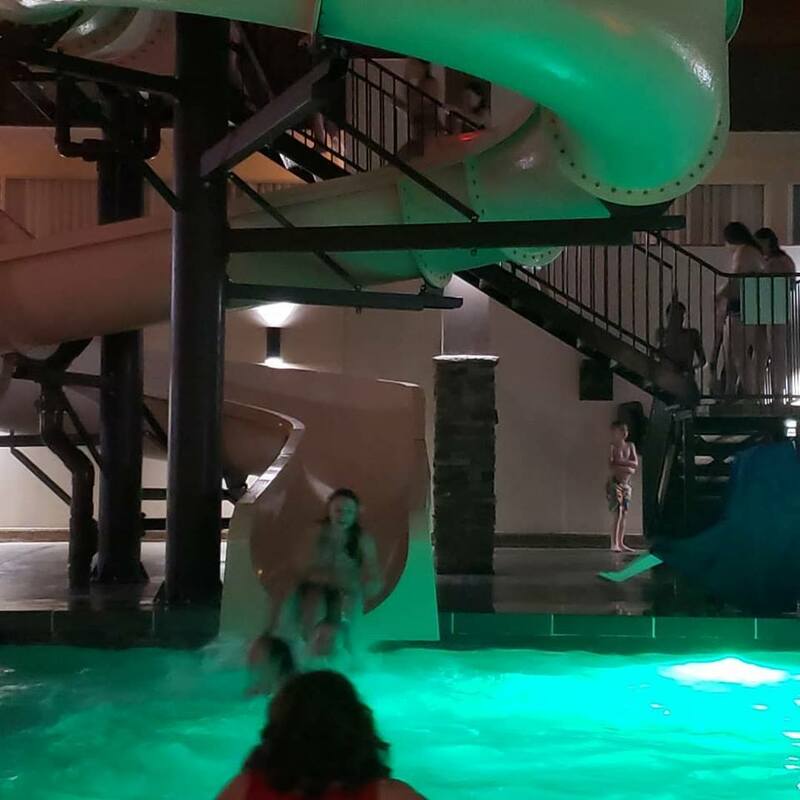 Season runs November through March! 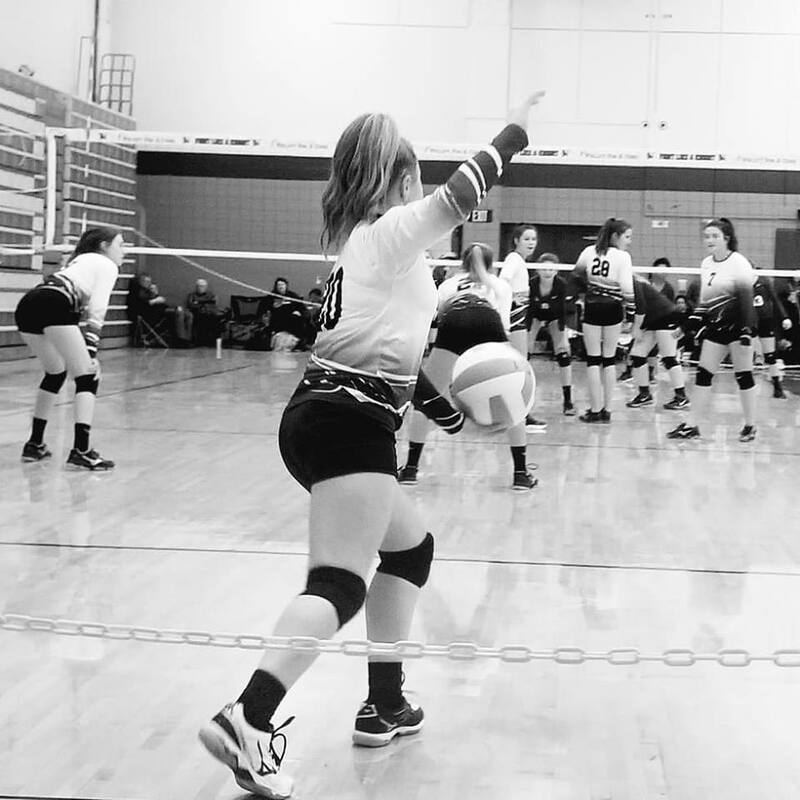 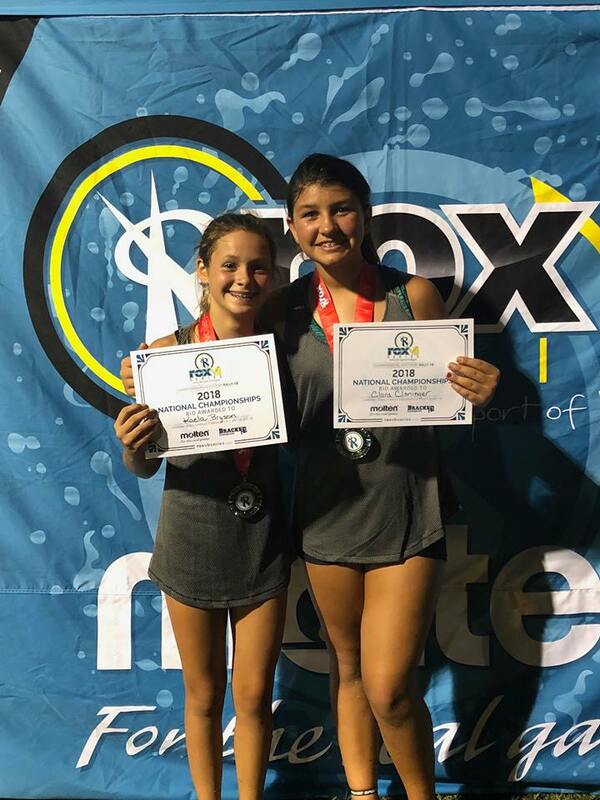 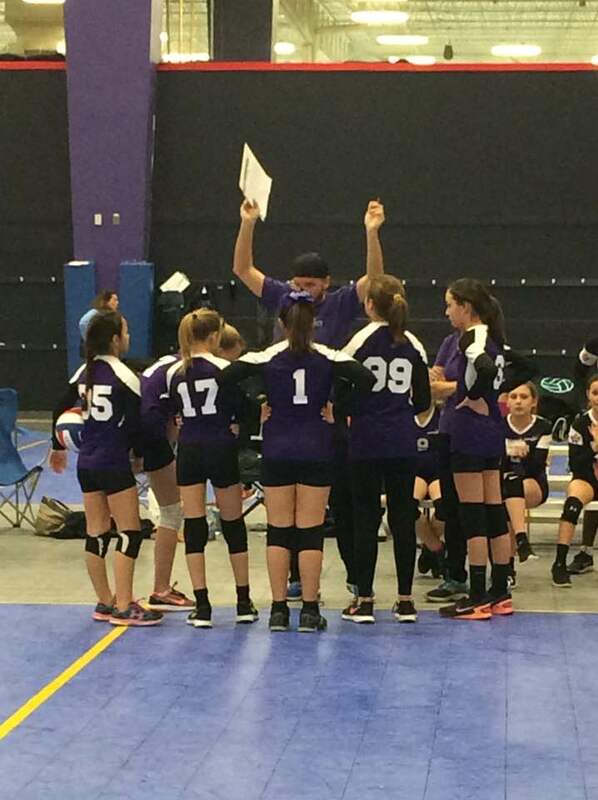 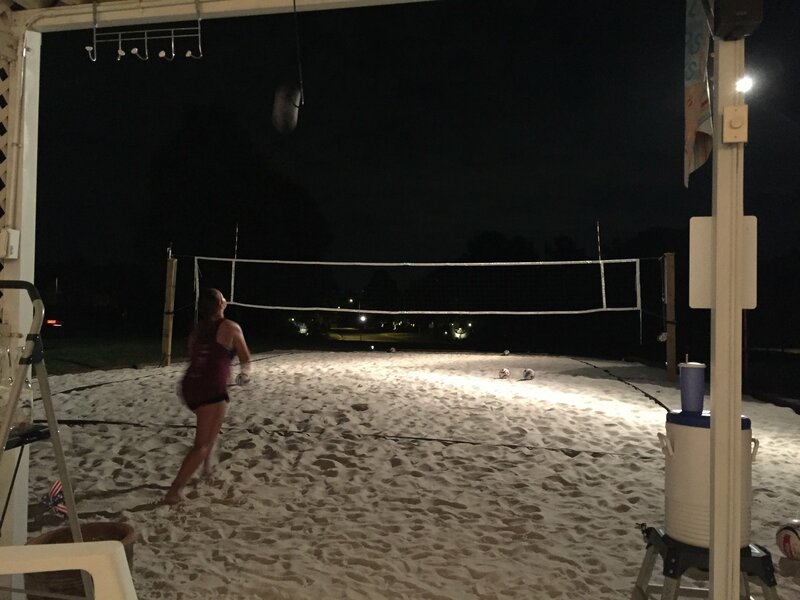 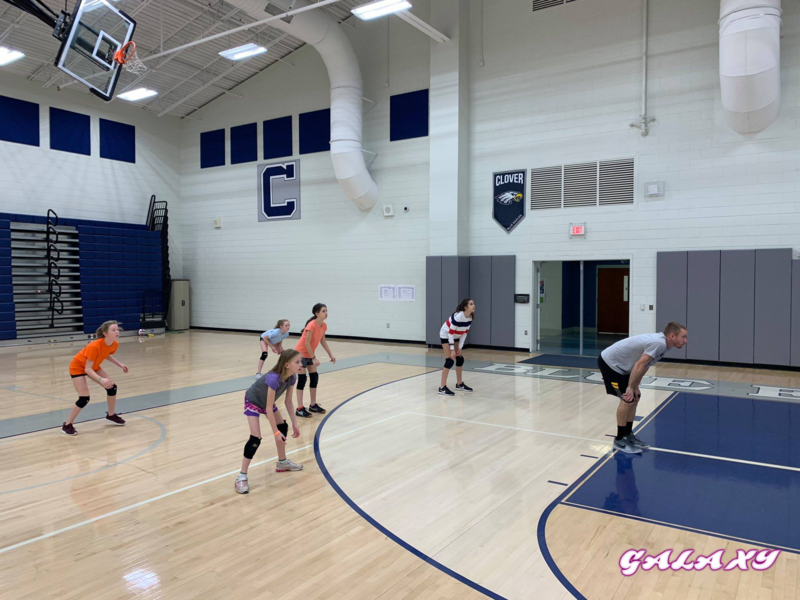 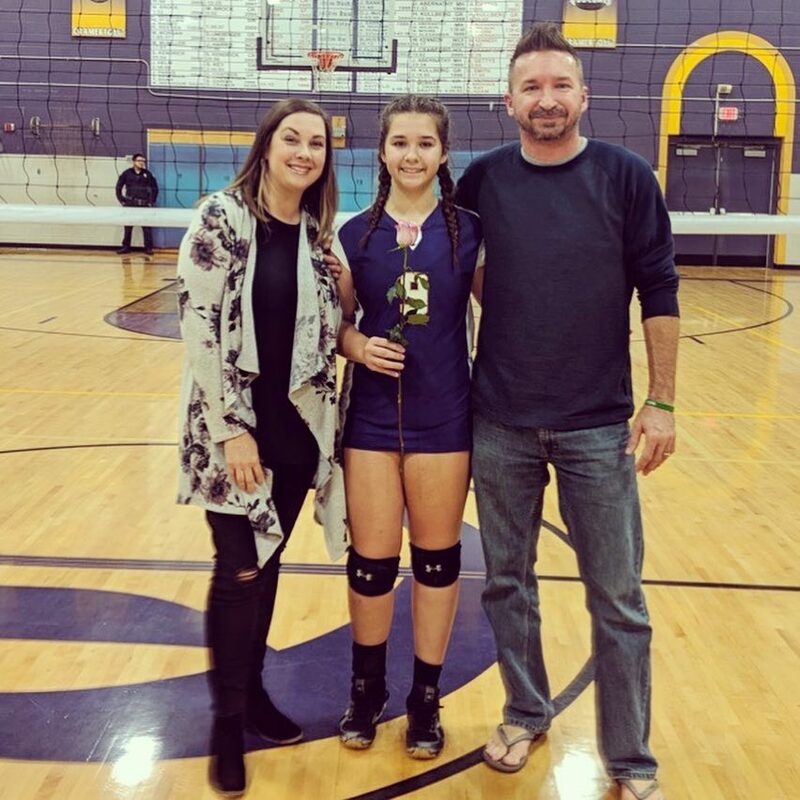 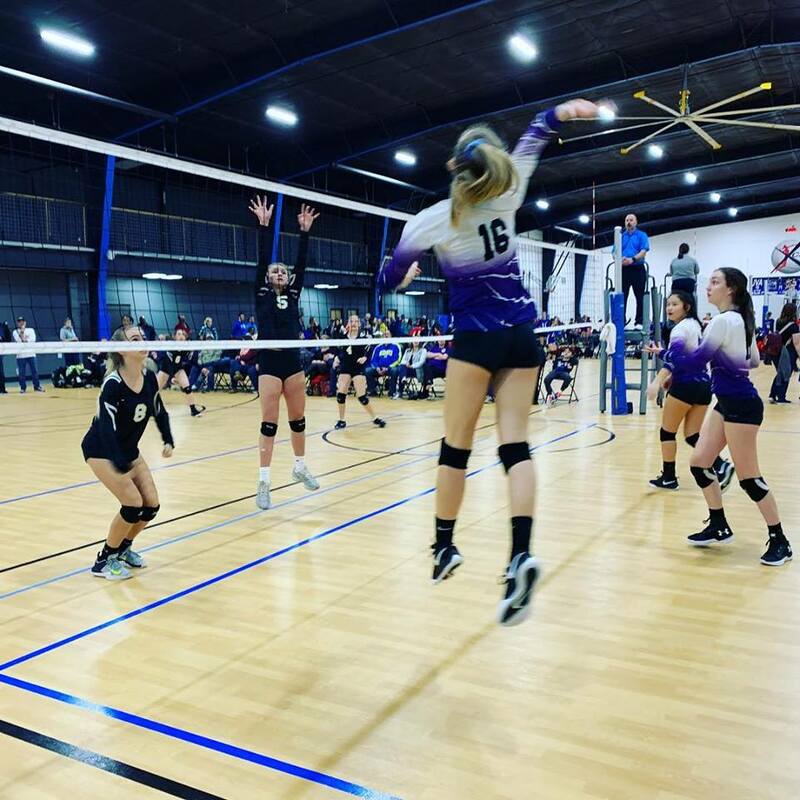 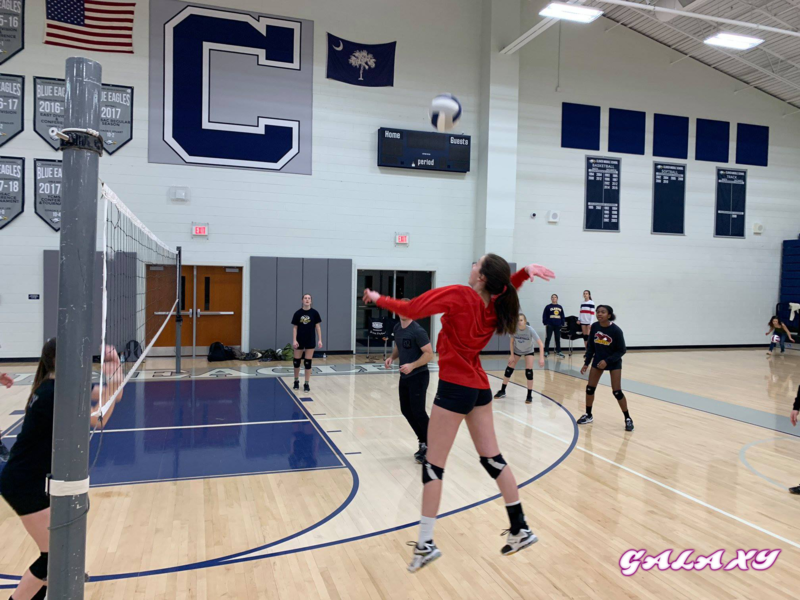 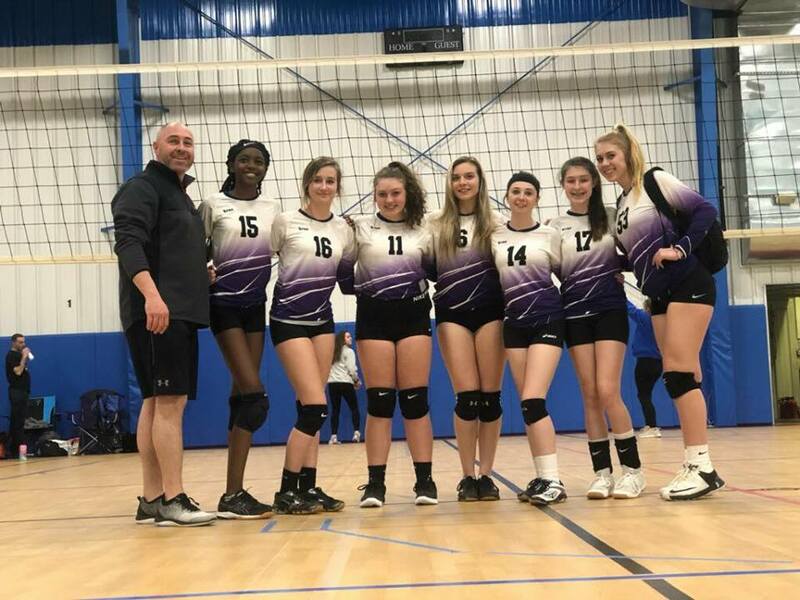 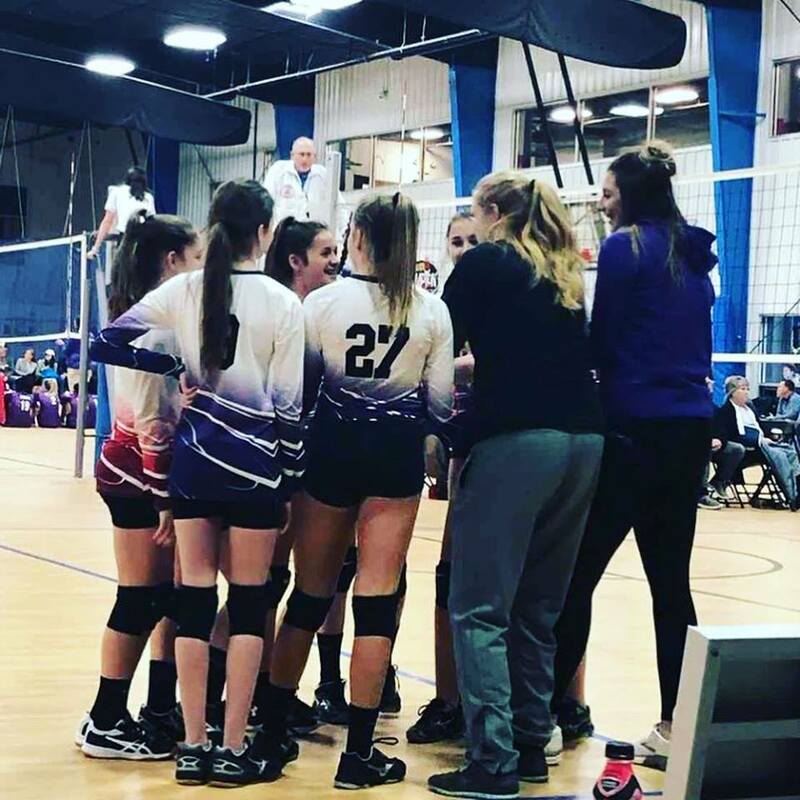 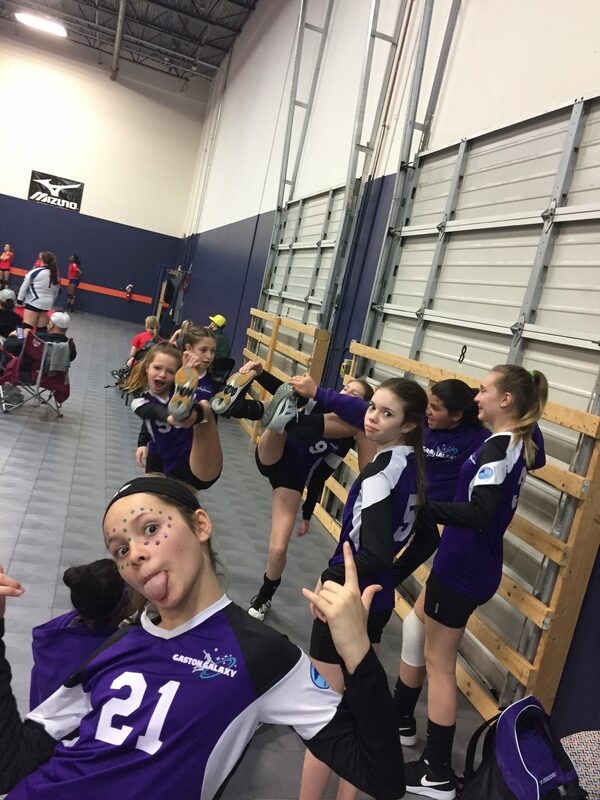 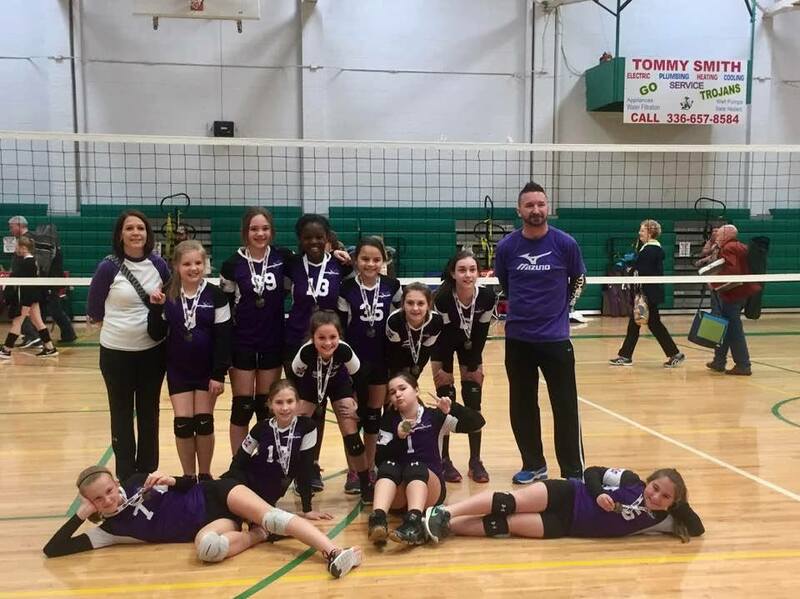 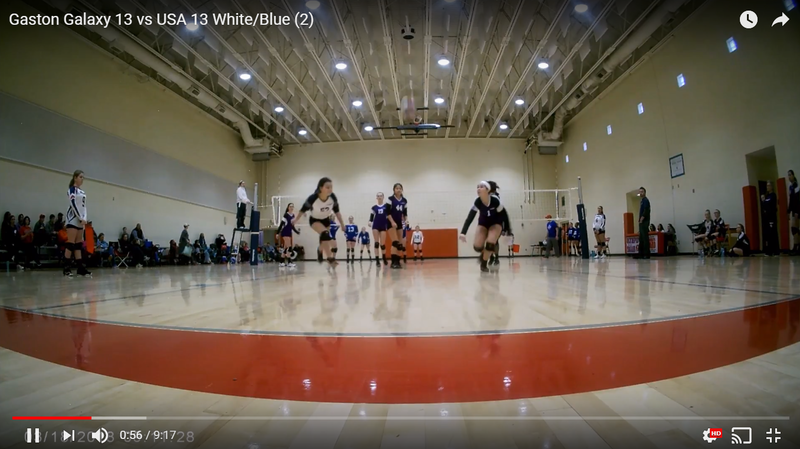 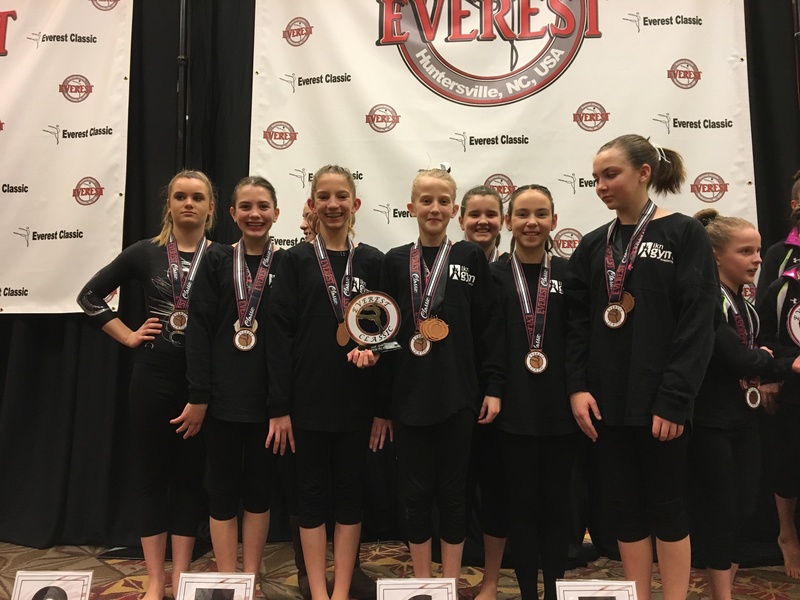 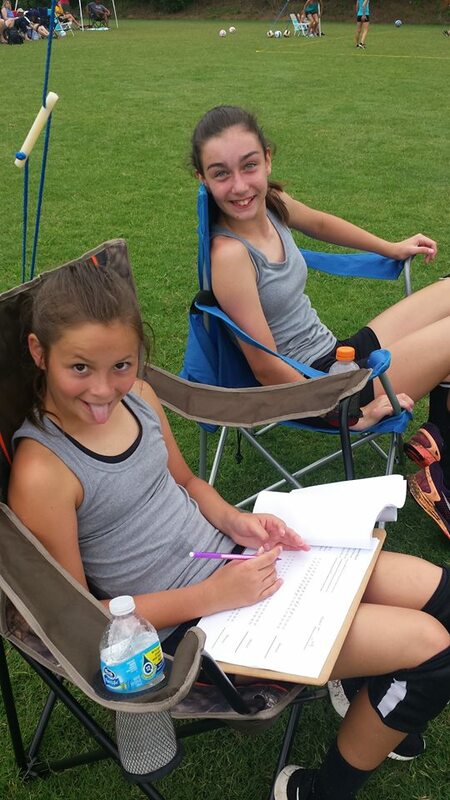 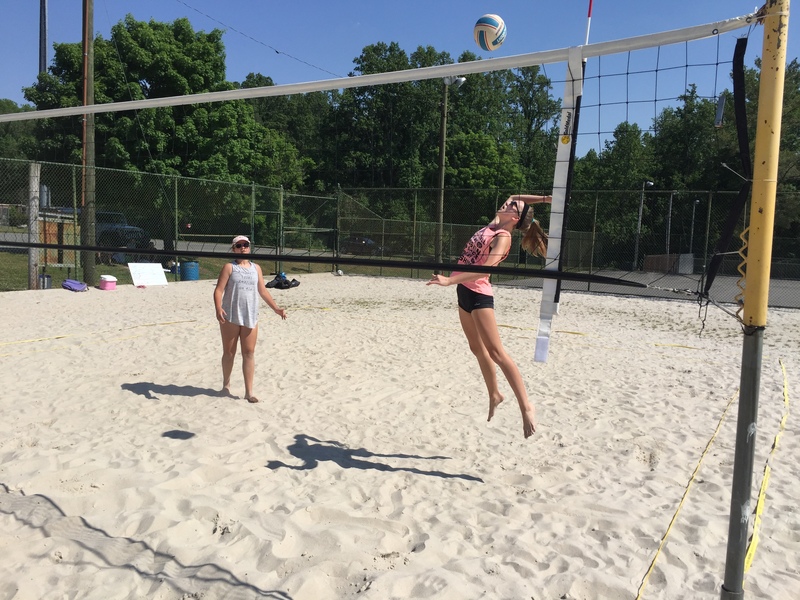 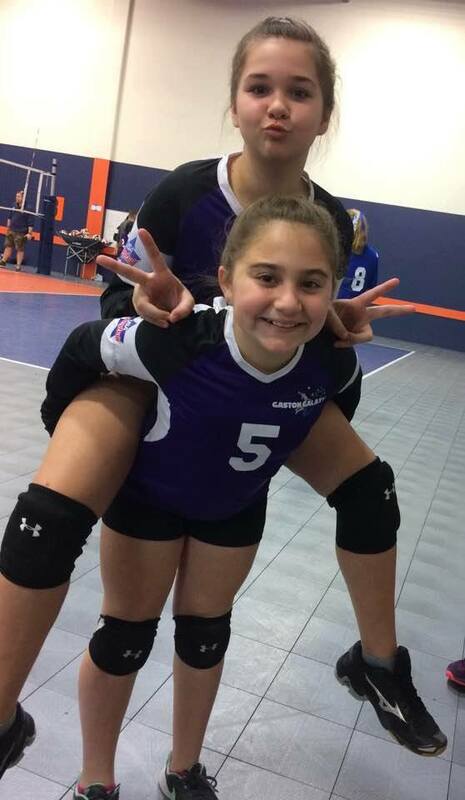 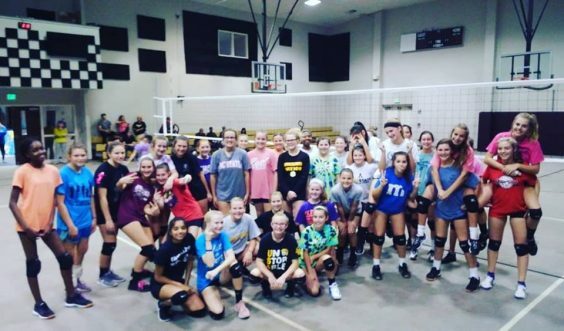 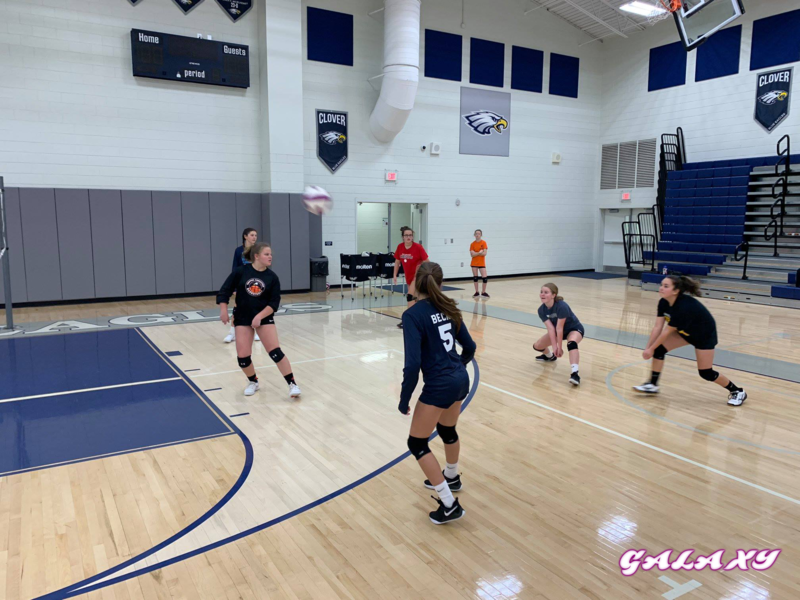 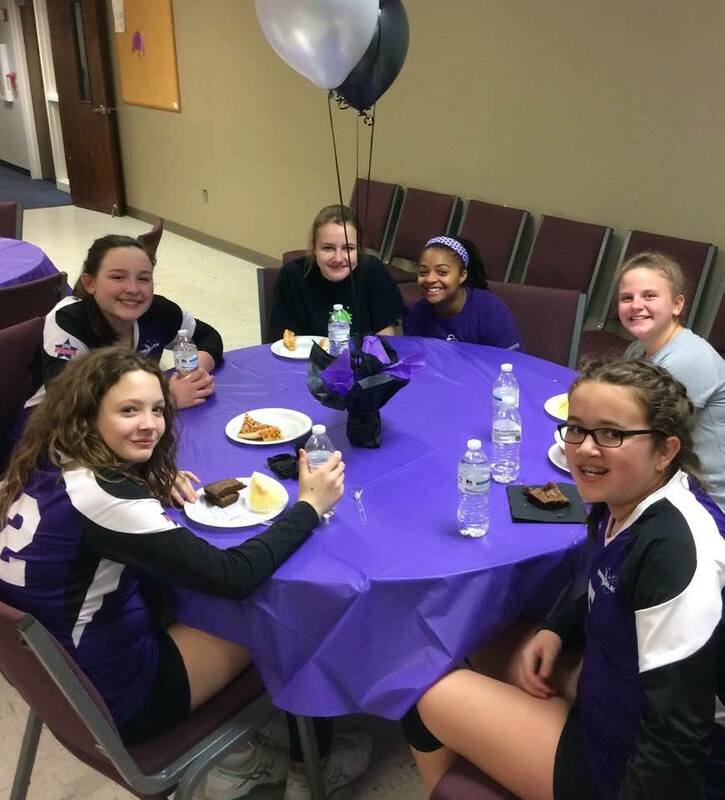 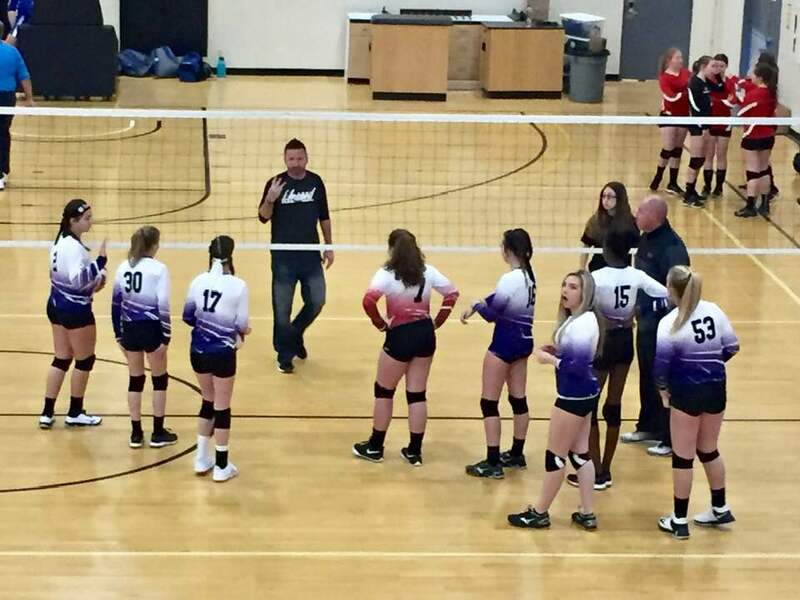 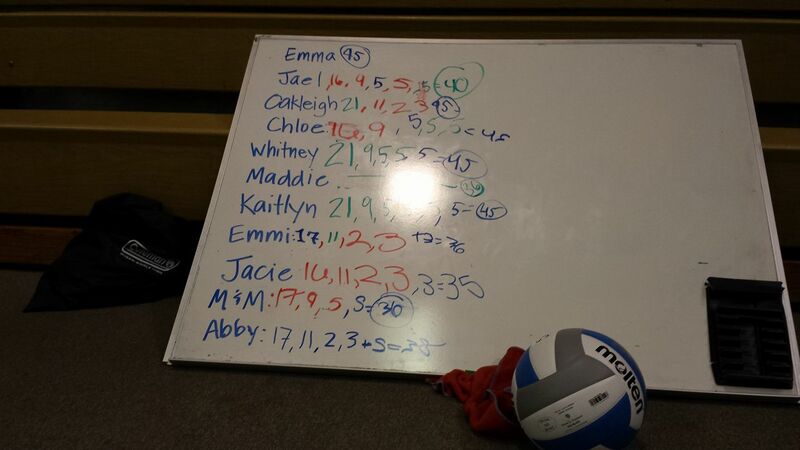 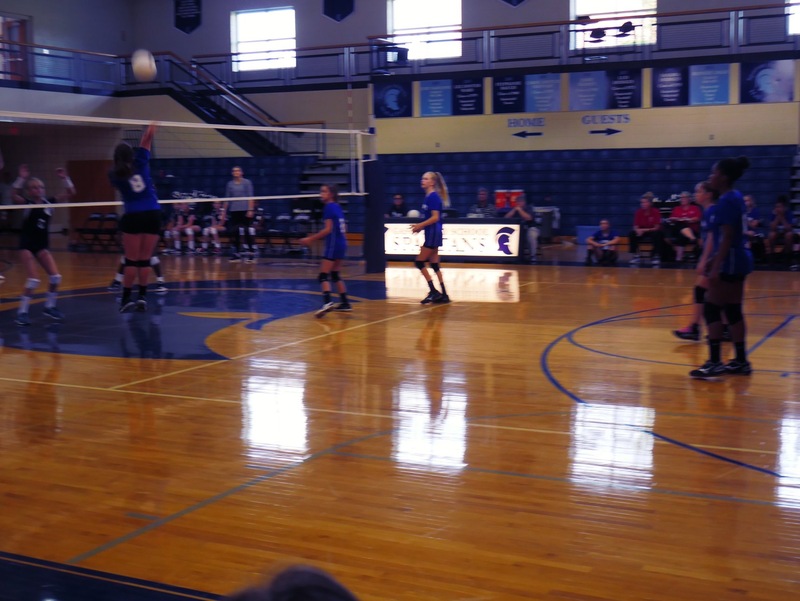 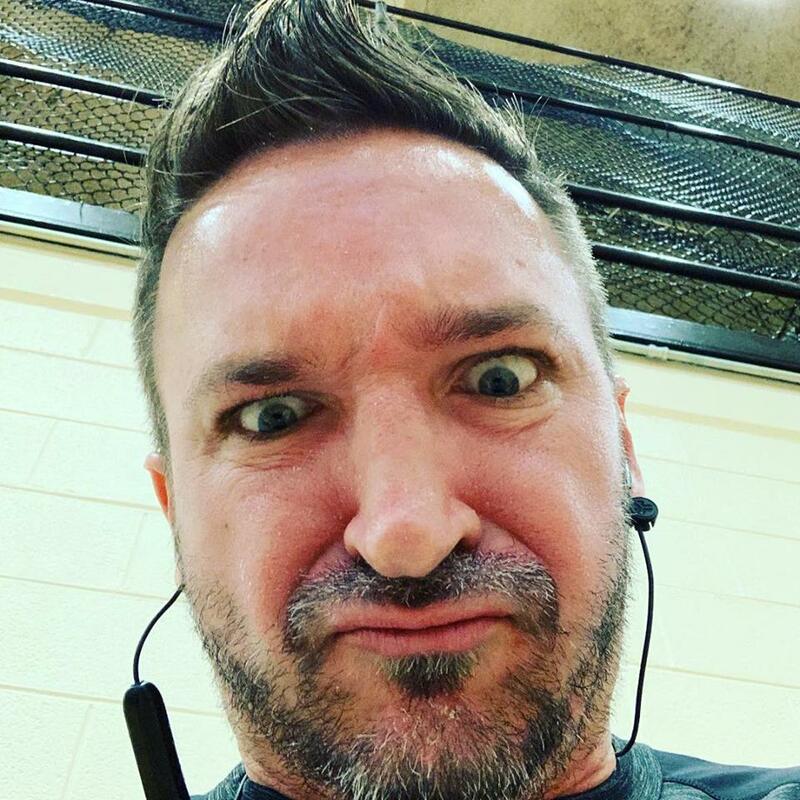 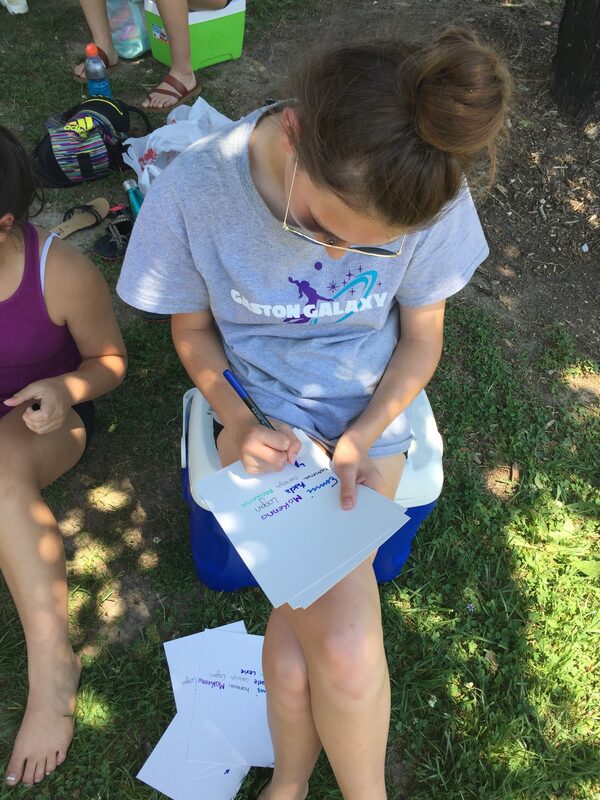 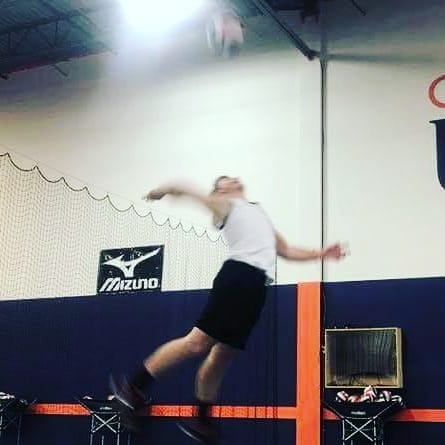 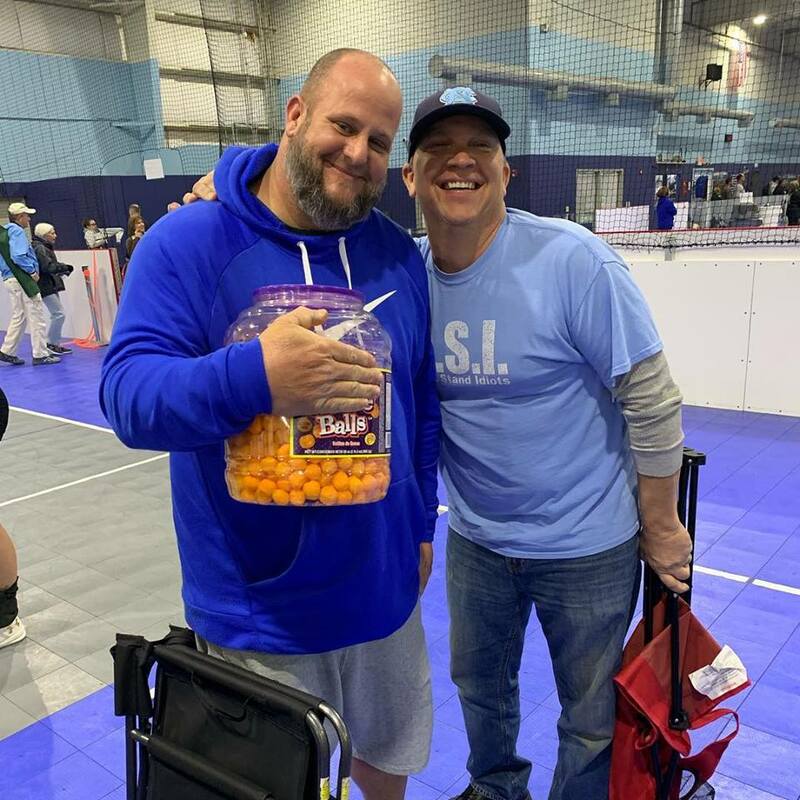 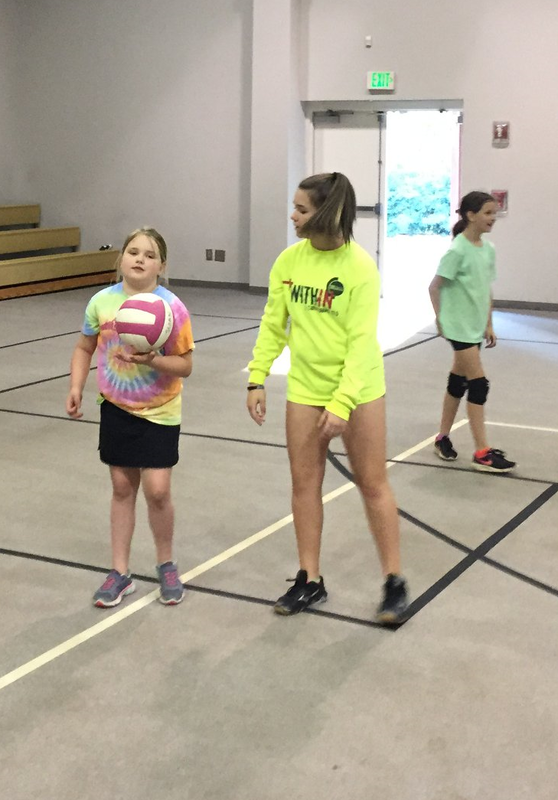 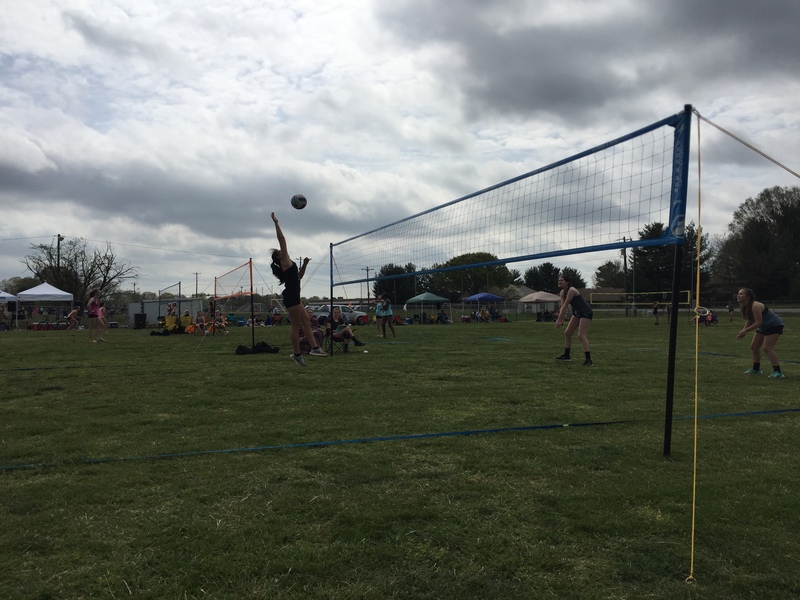 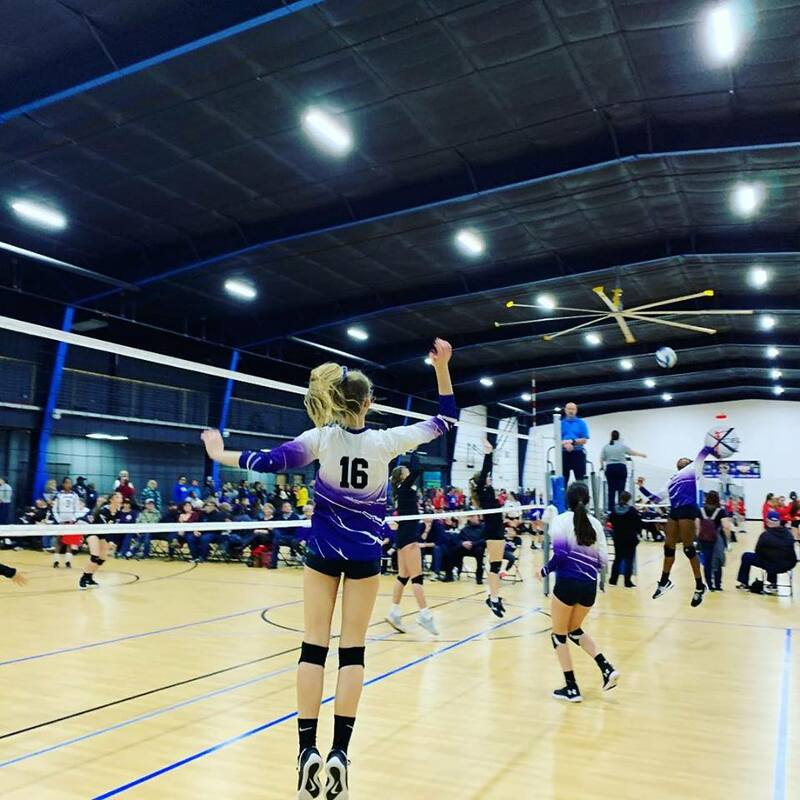 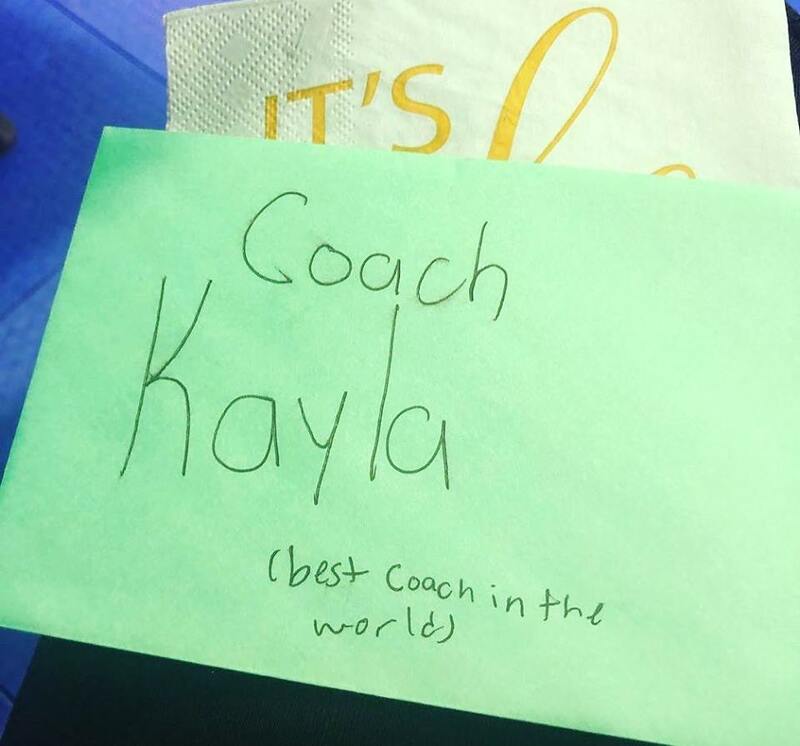 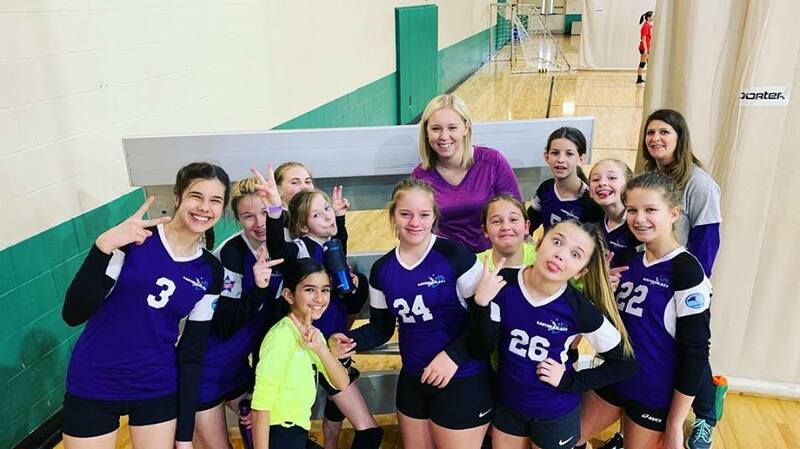 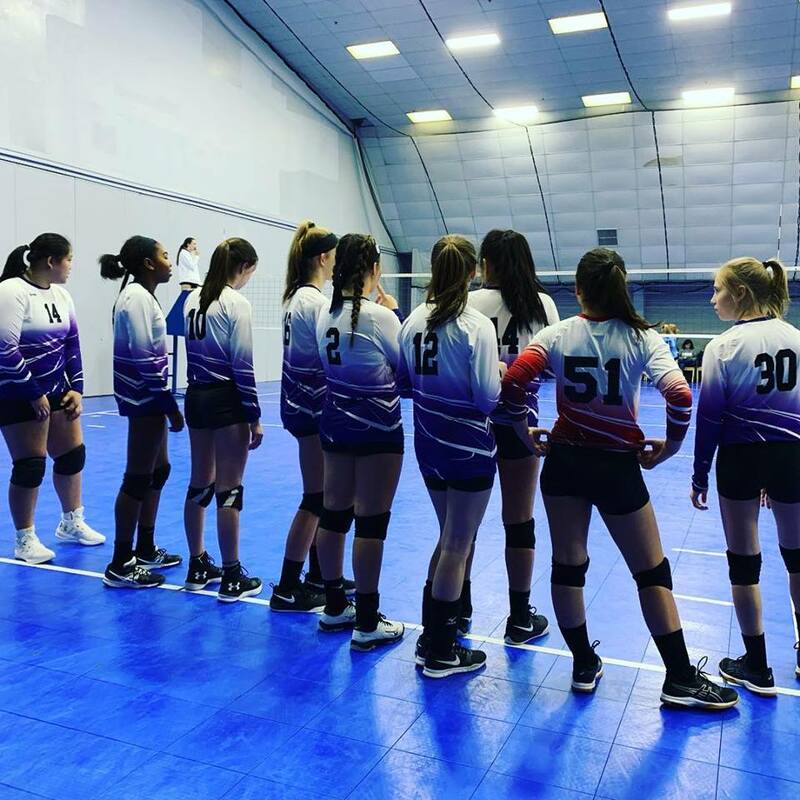 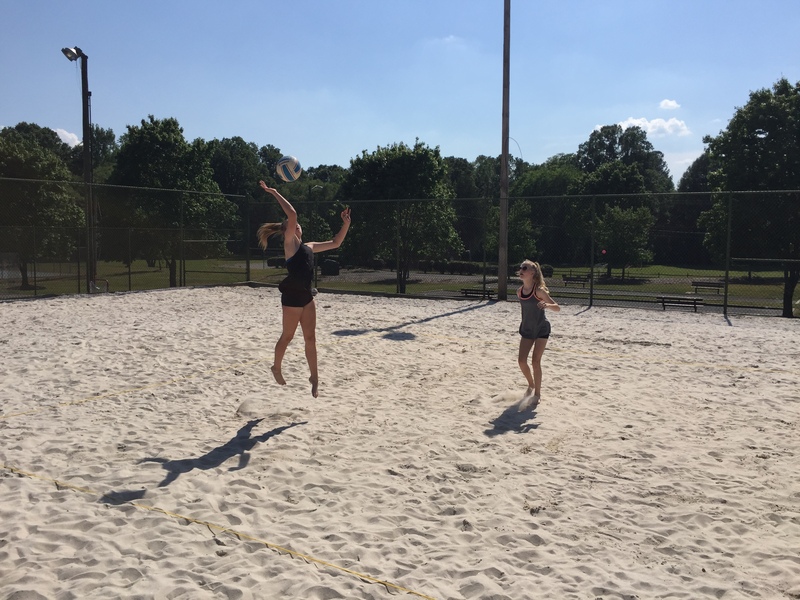 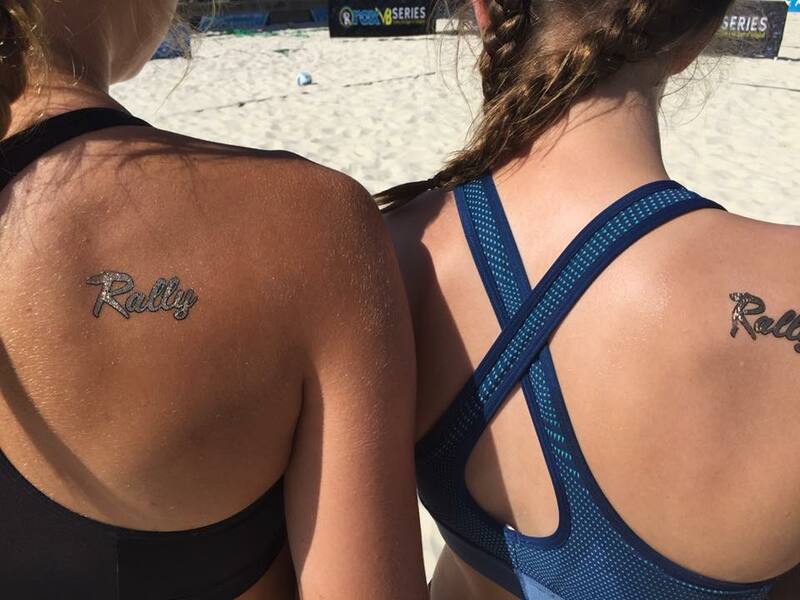 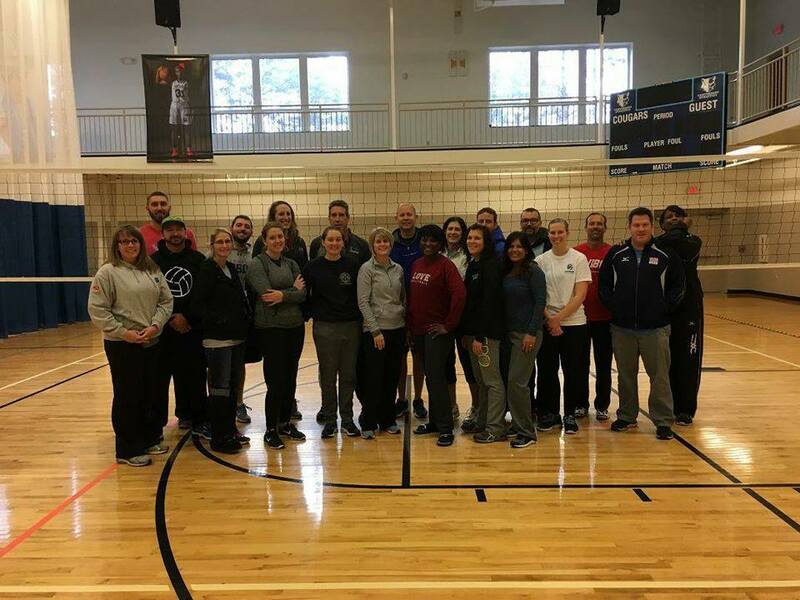 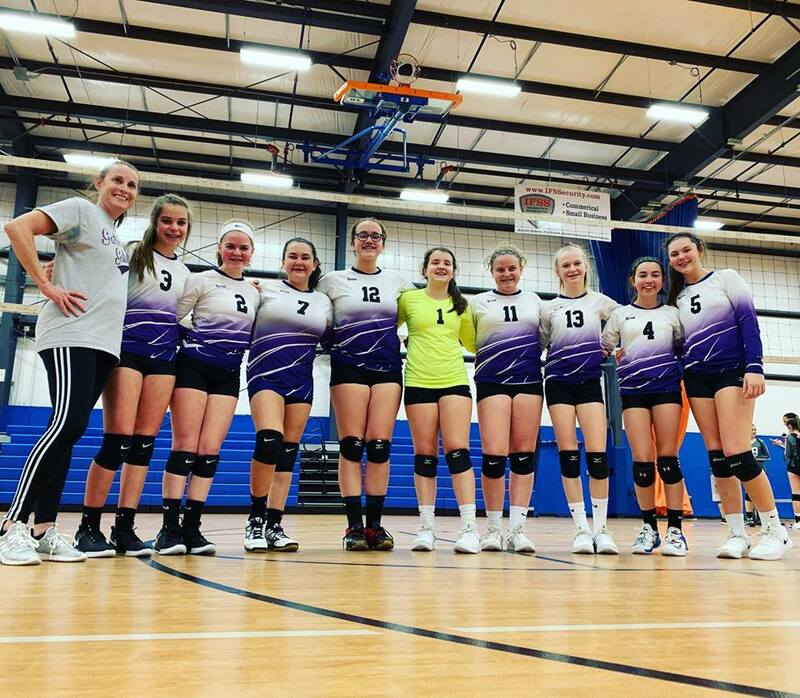 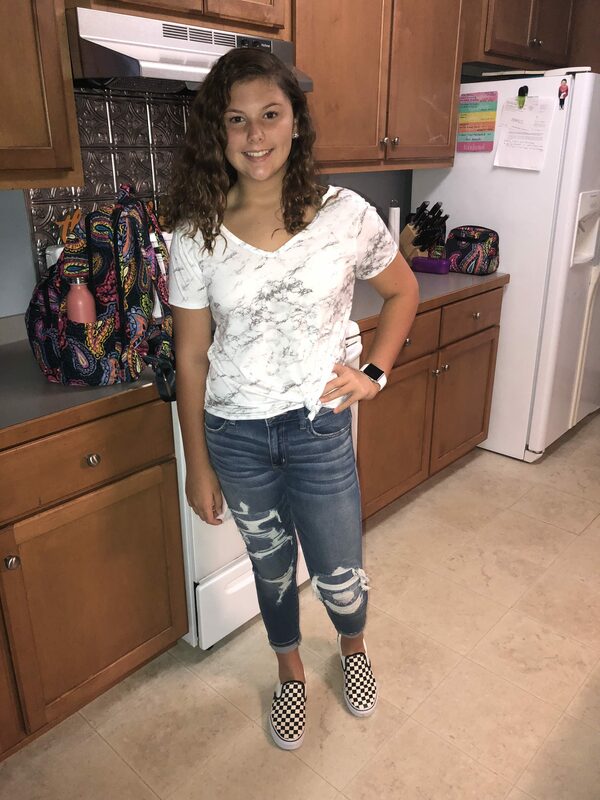 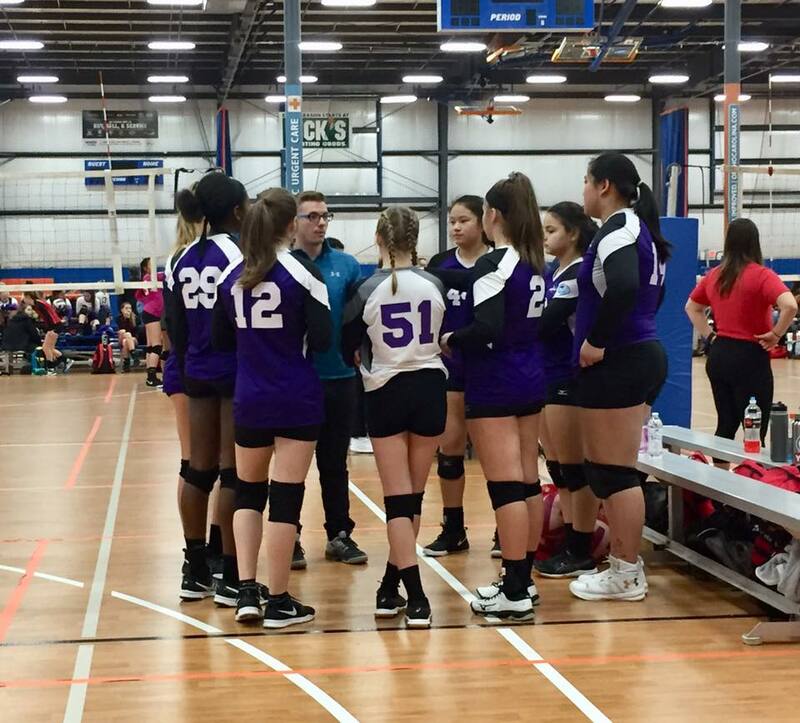 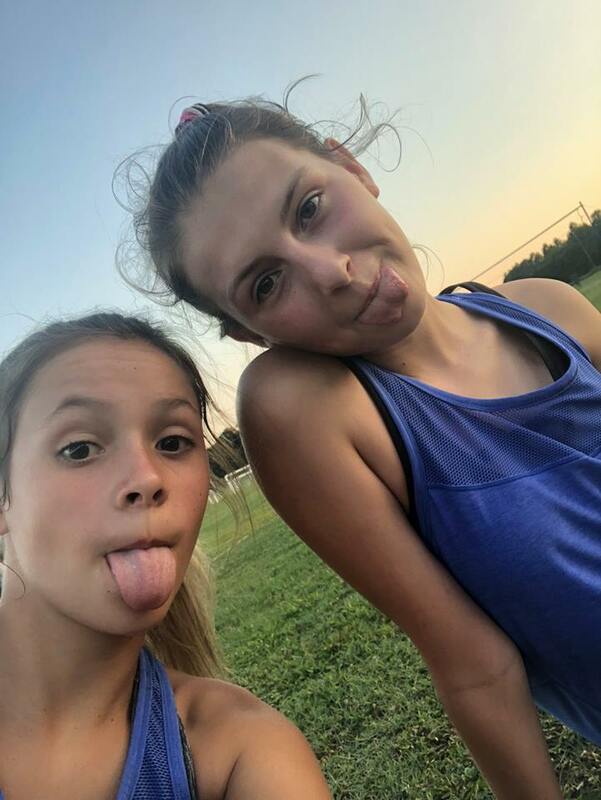 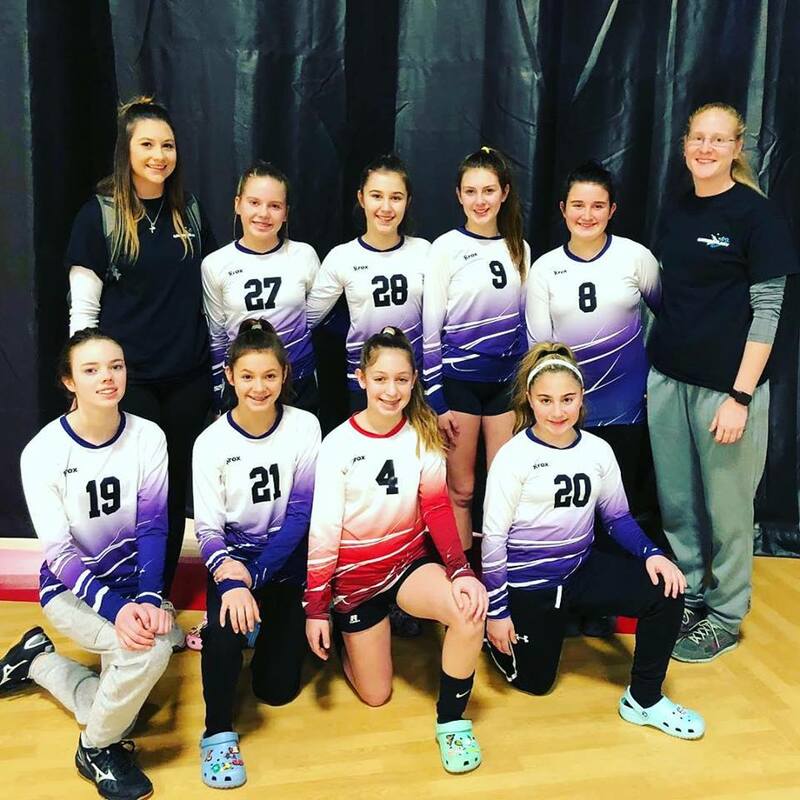 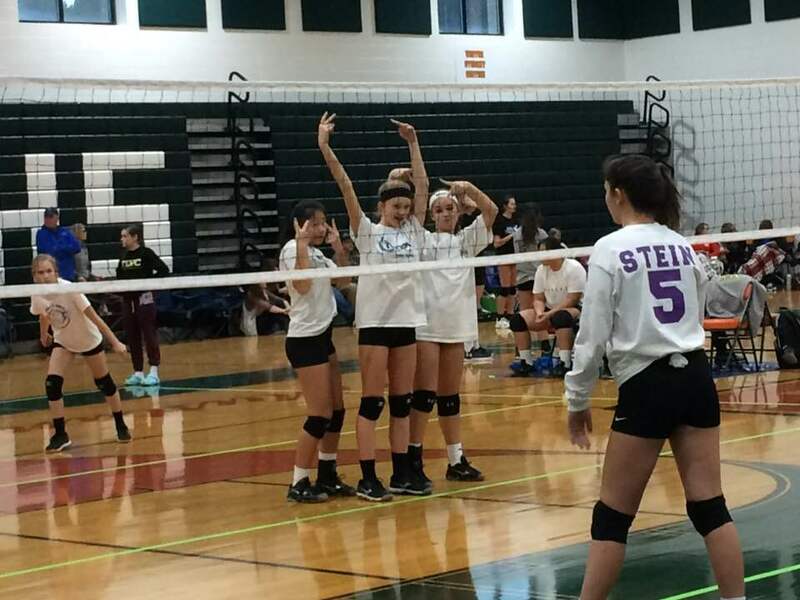 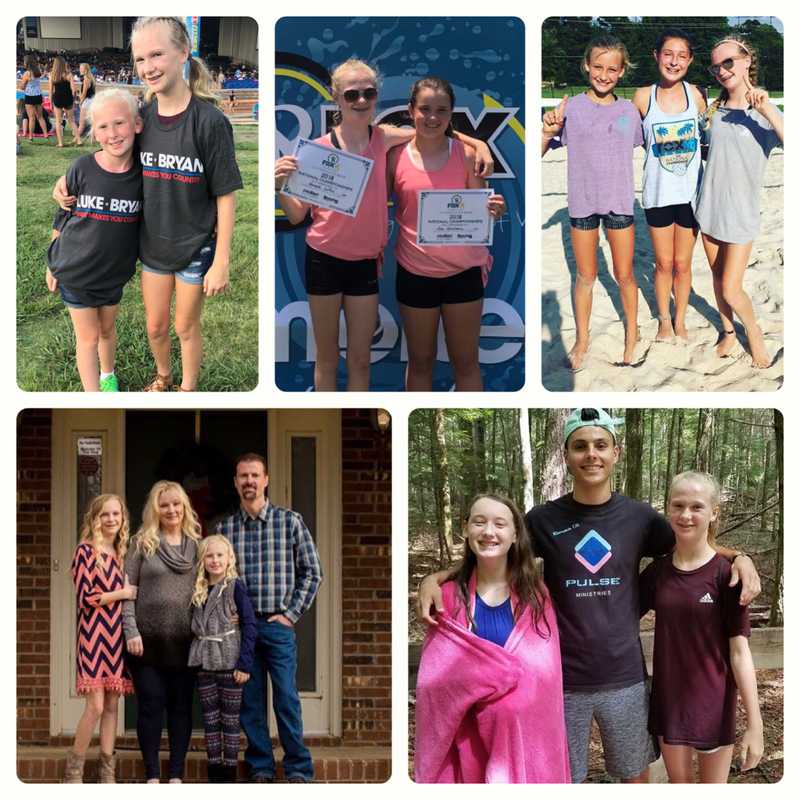 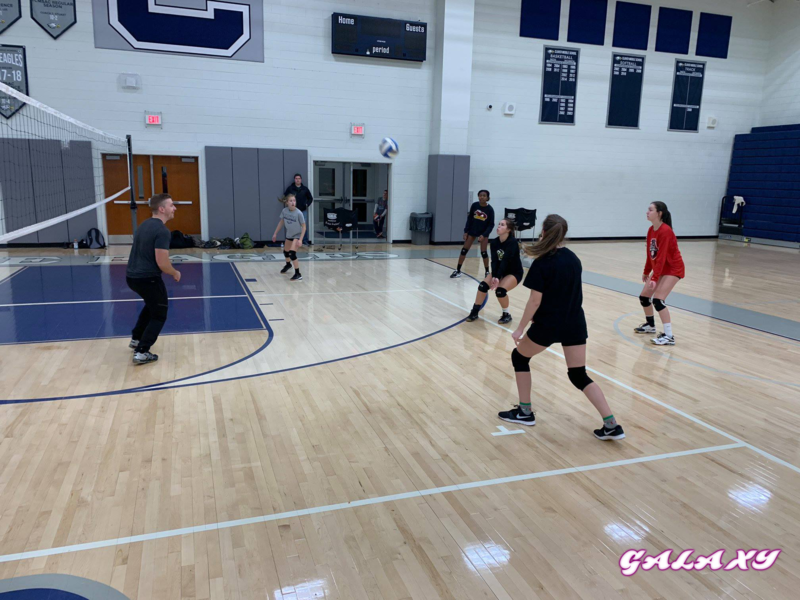 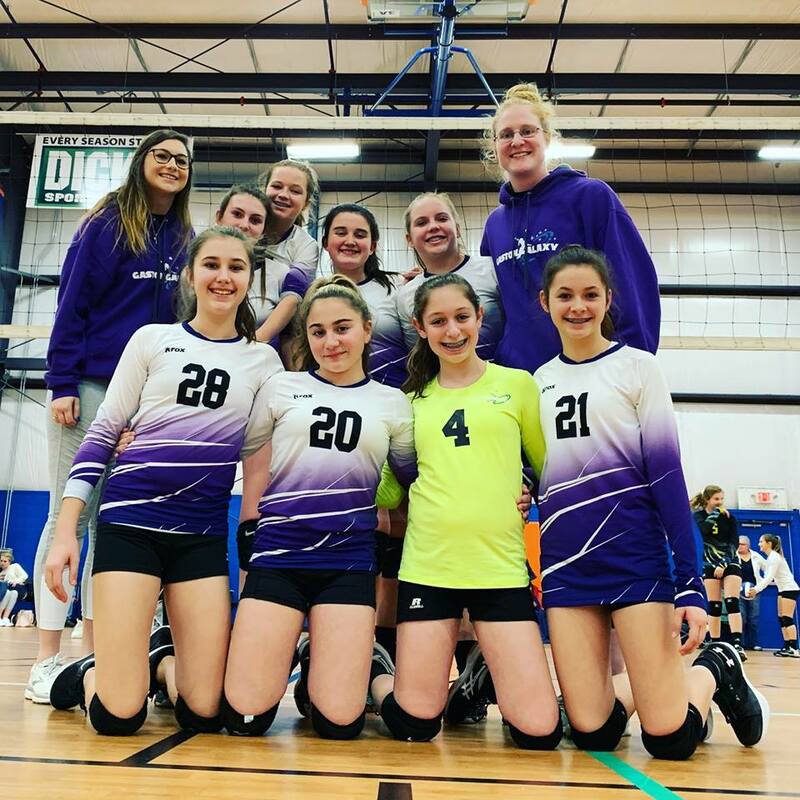 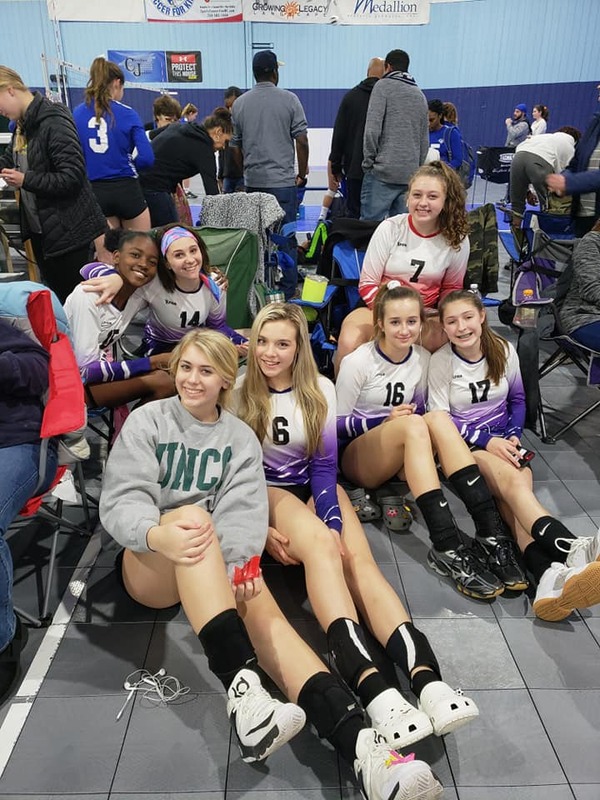 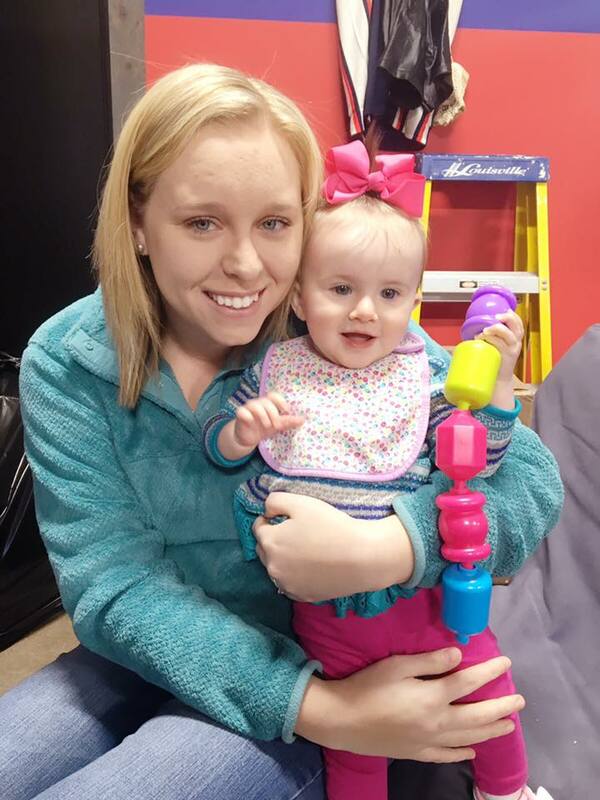 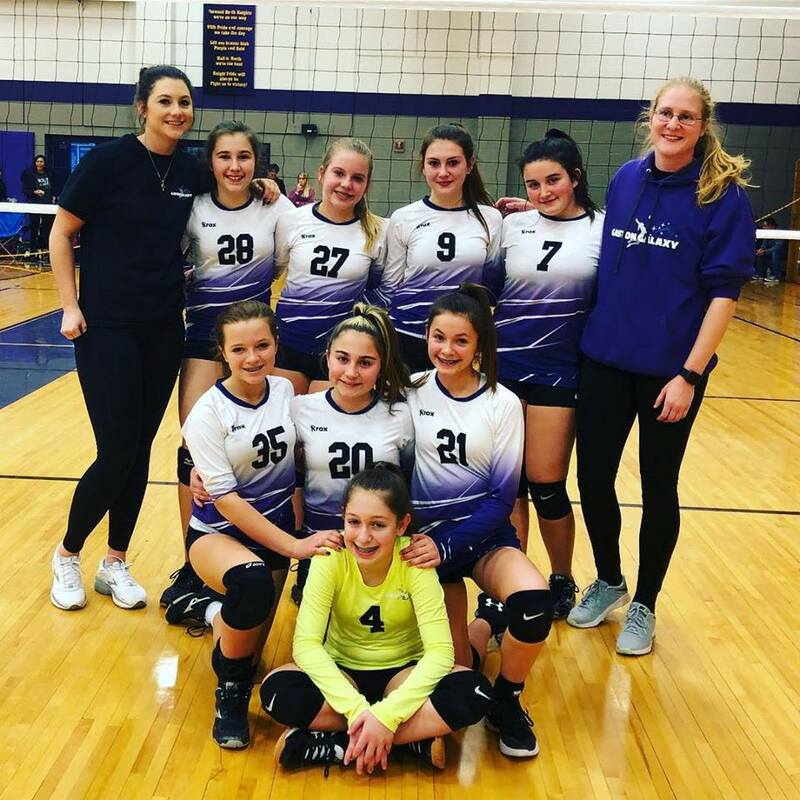 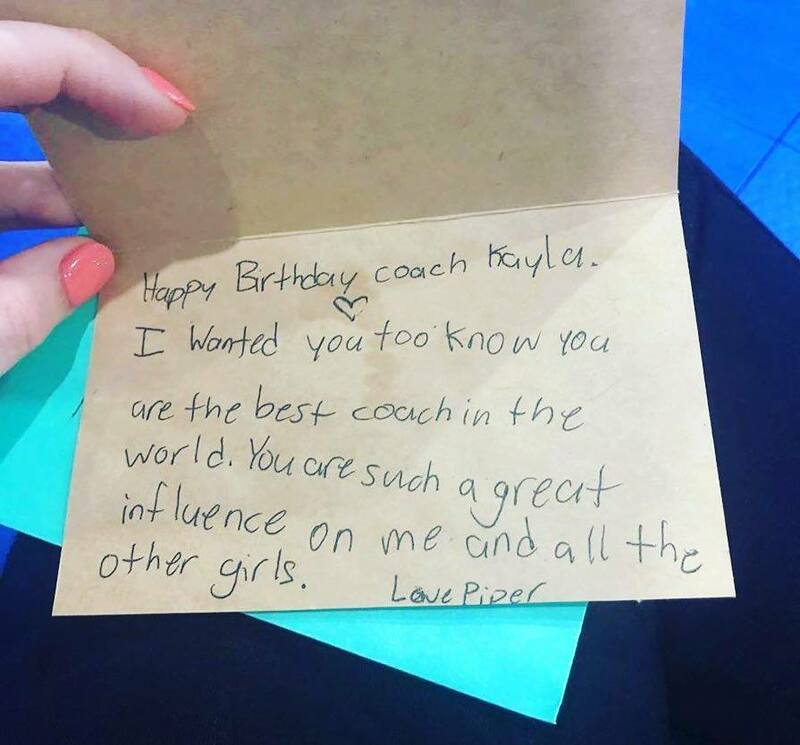 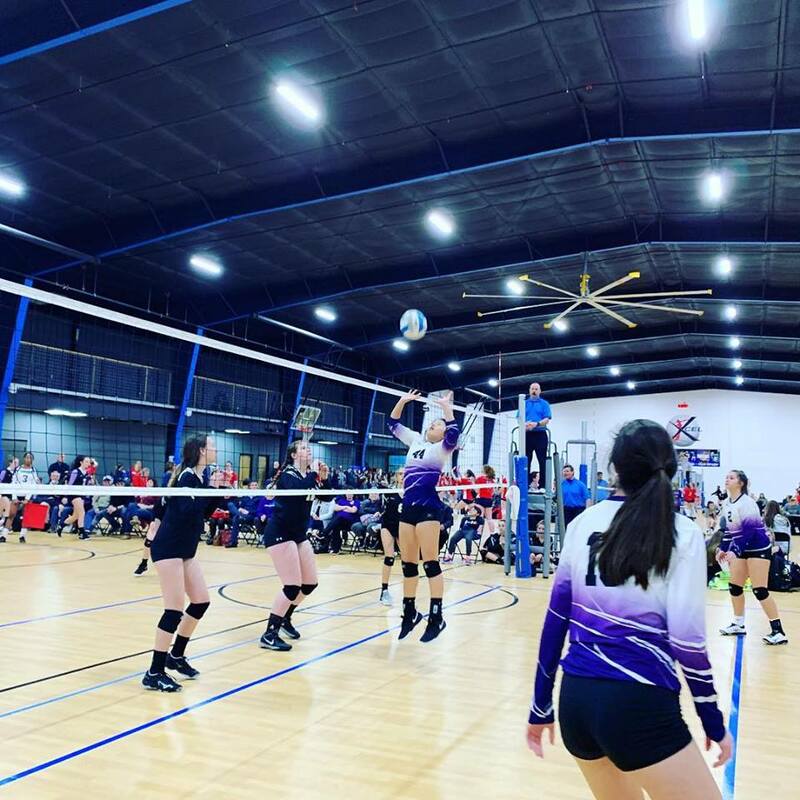 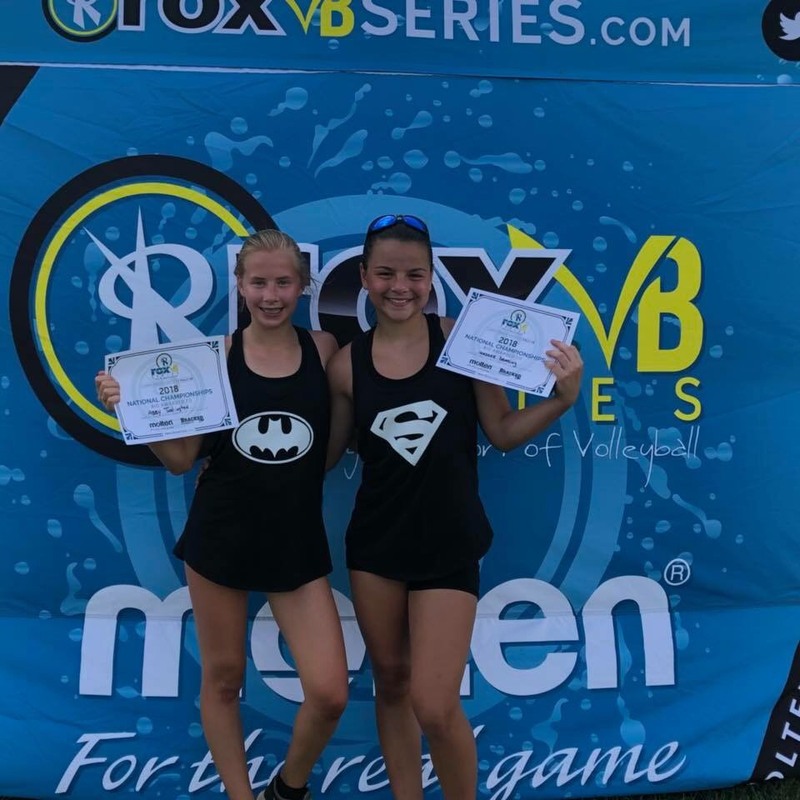 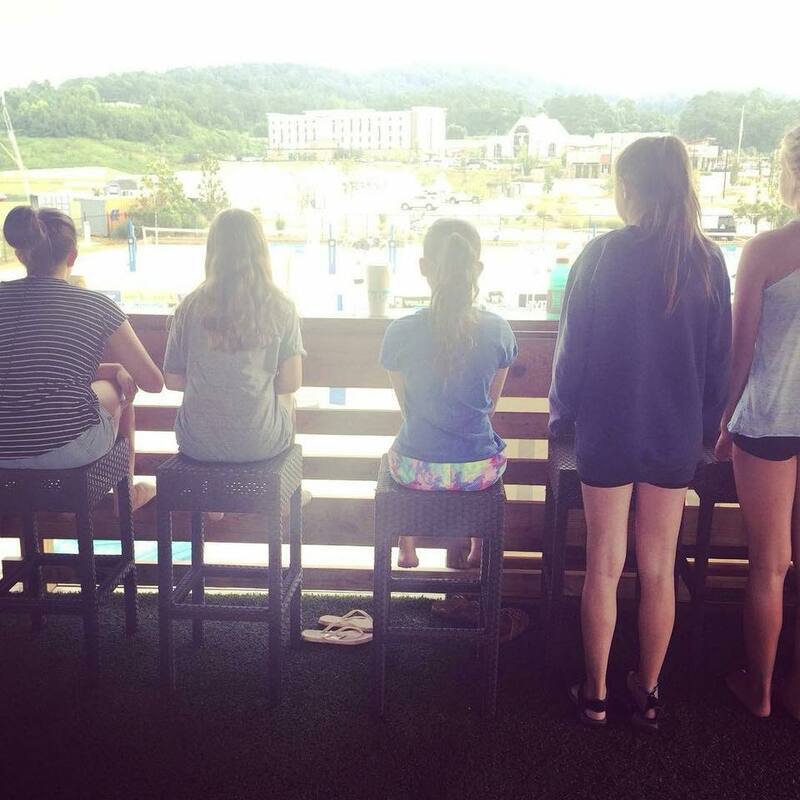 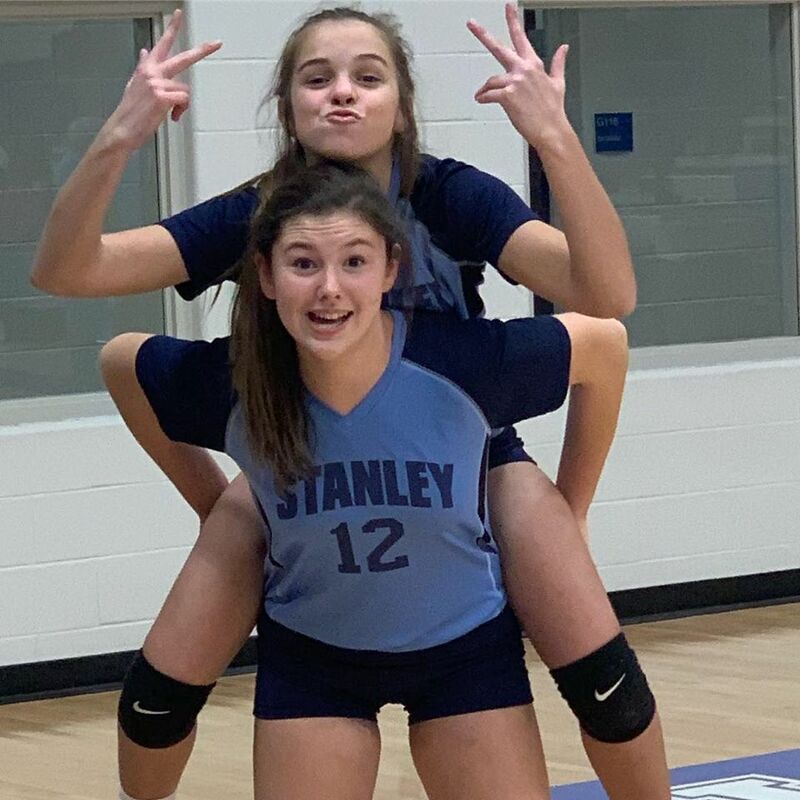 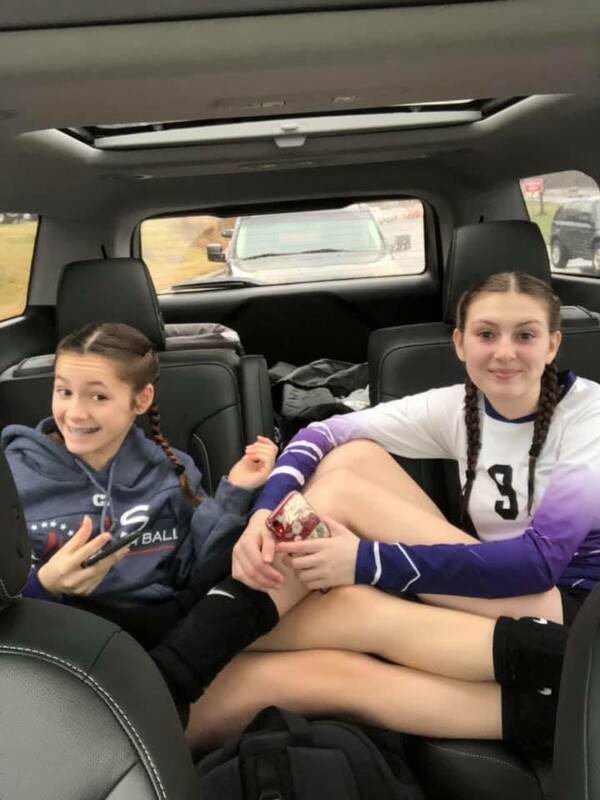 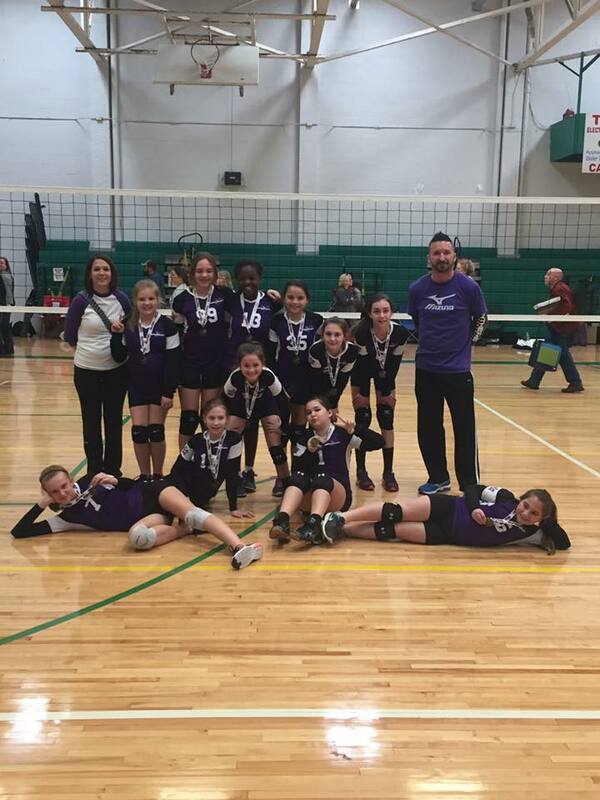 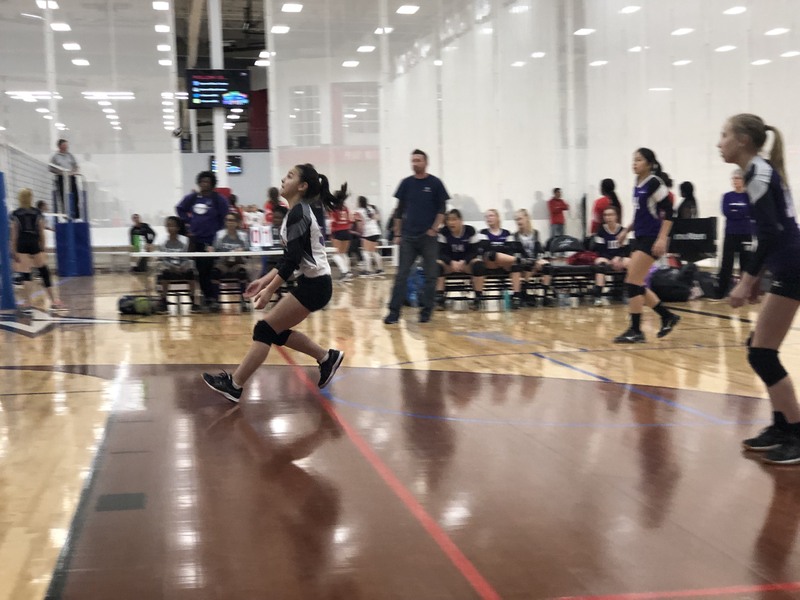 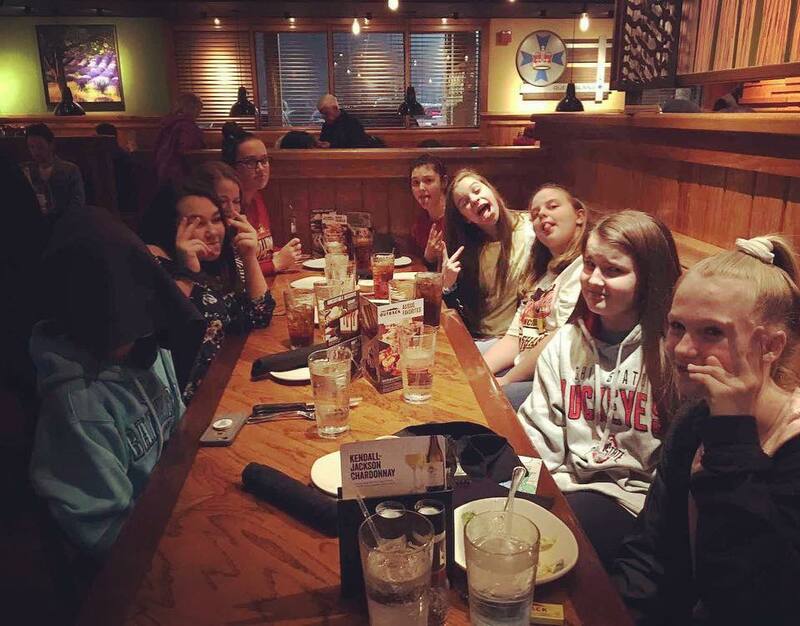 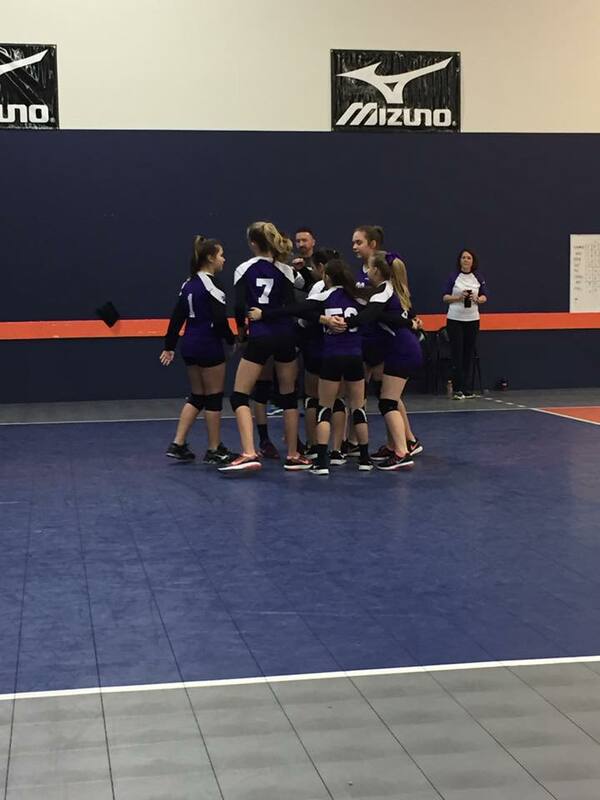 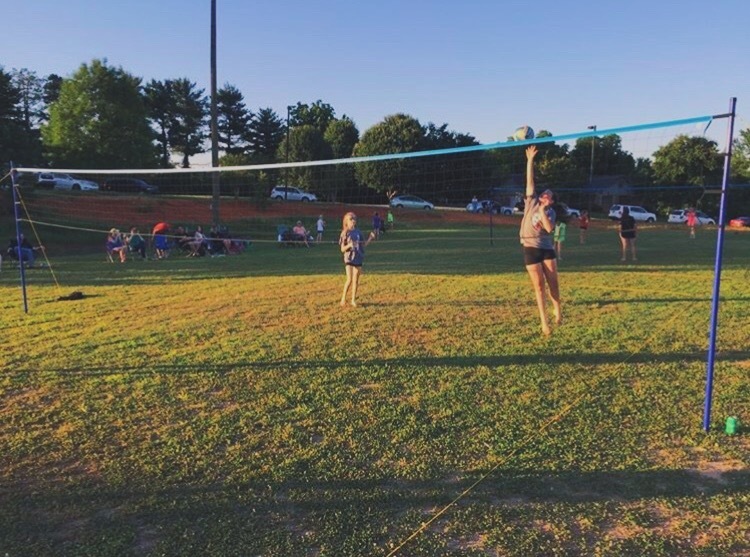 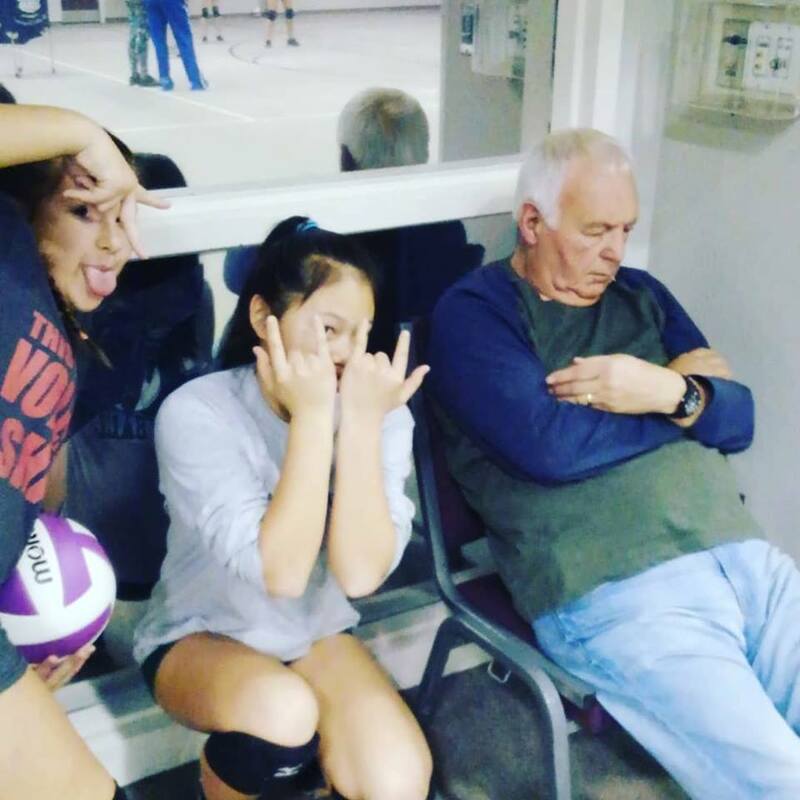 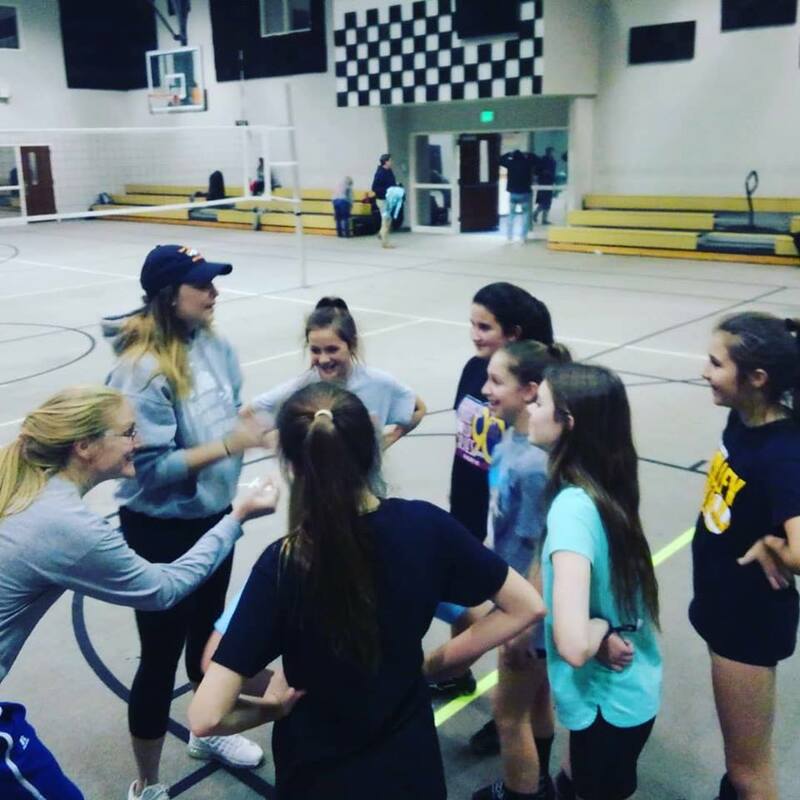 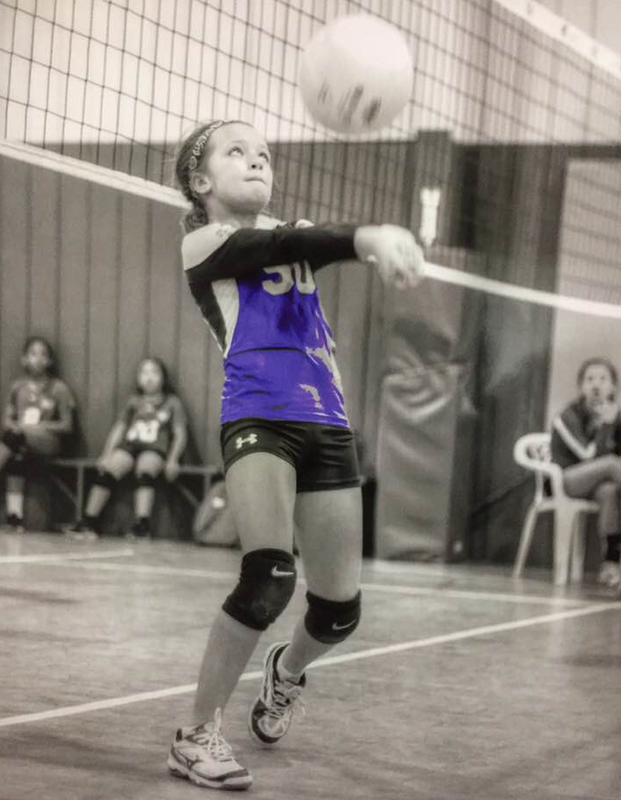 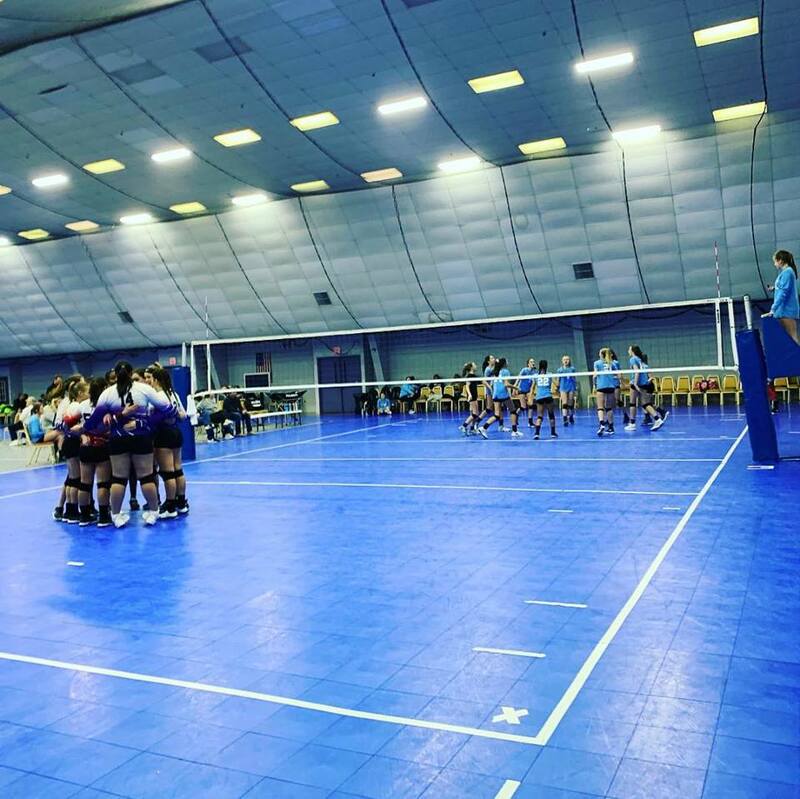 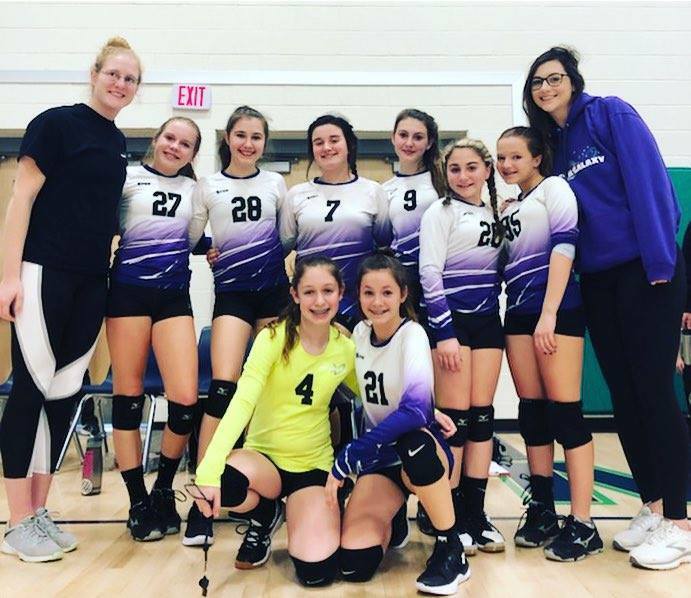 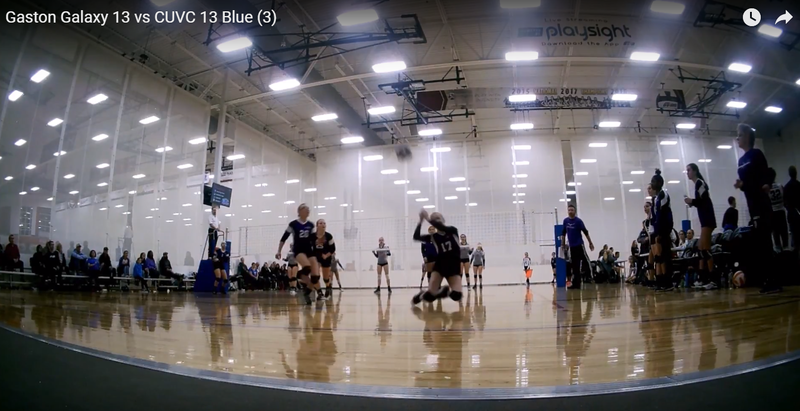 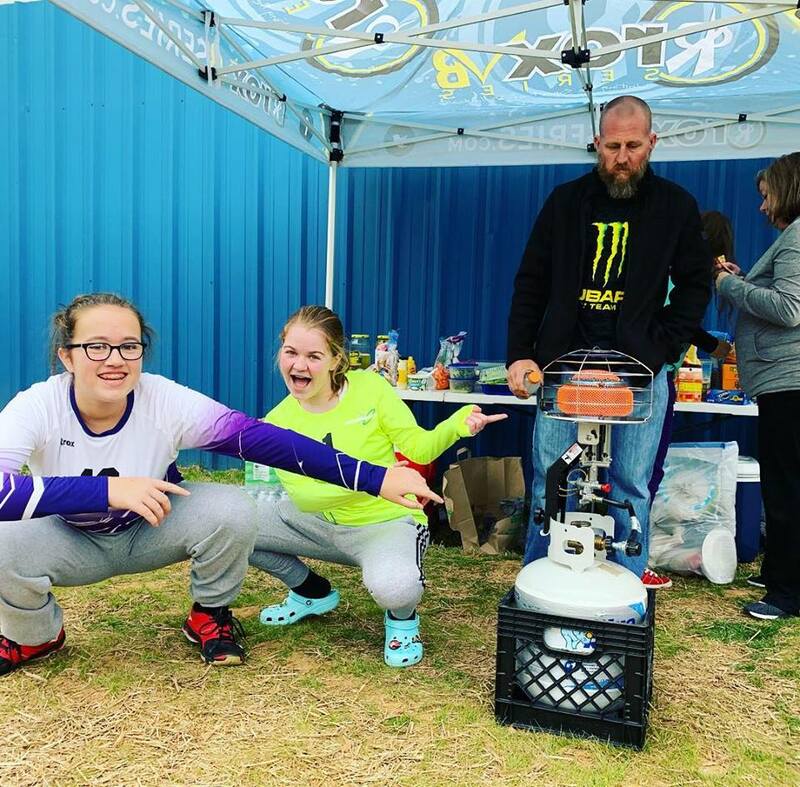 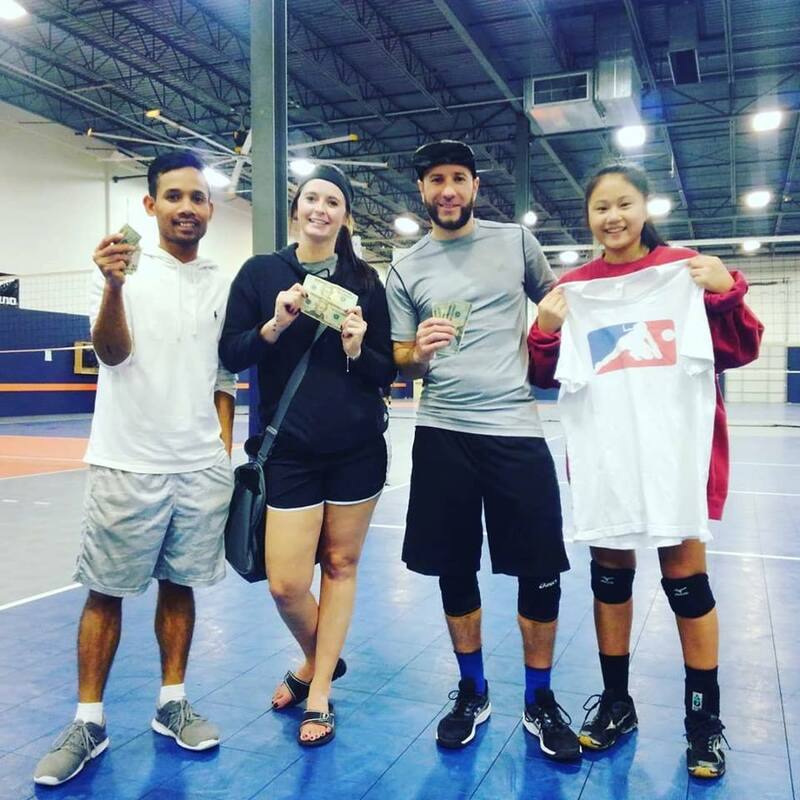 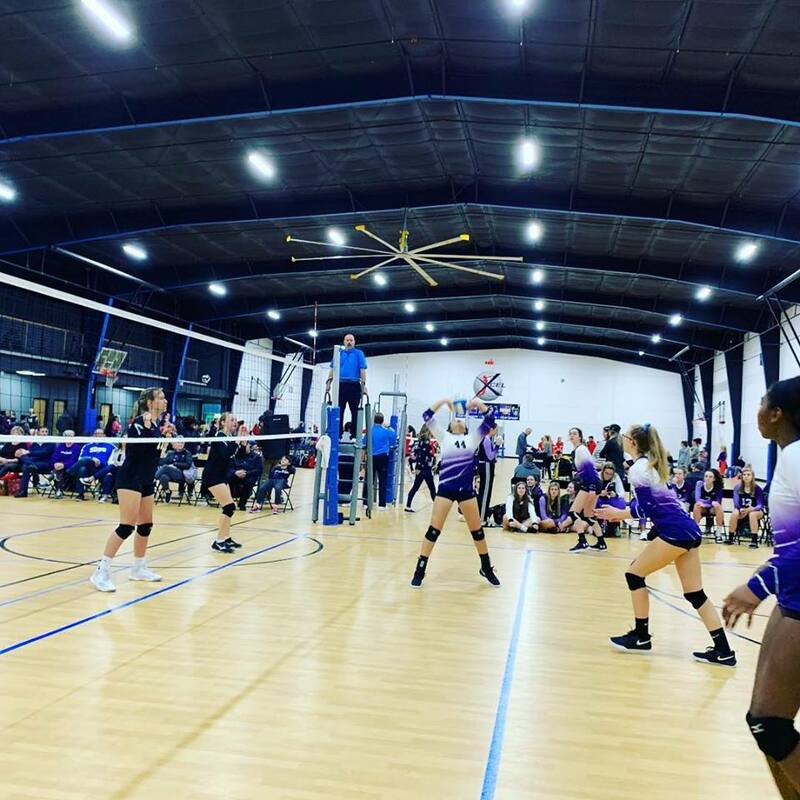 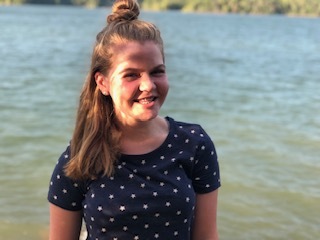 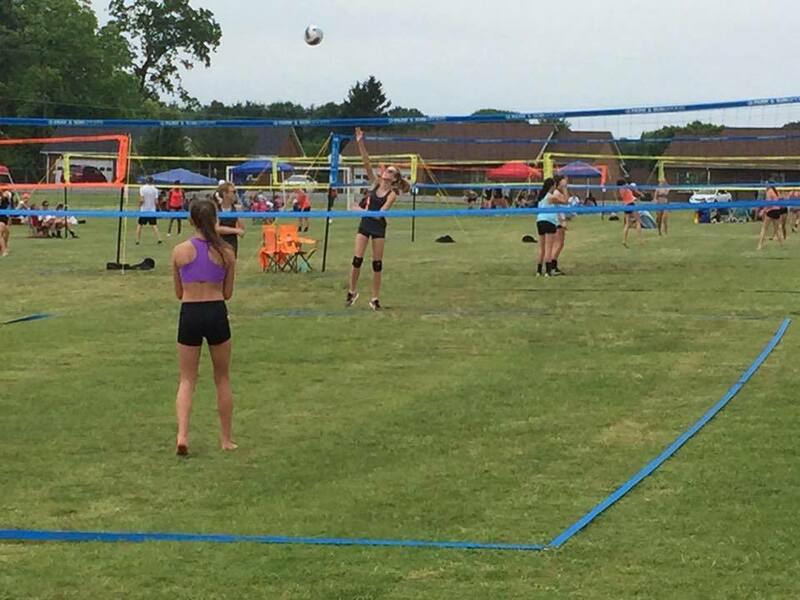 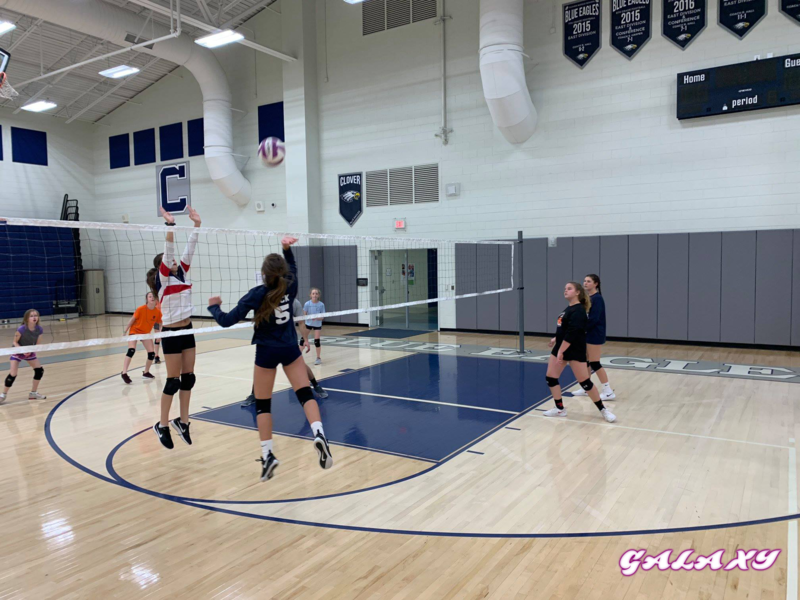 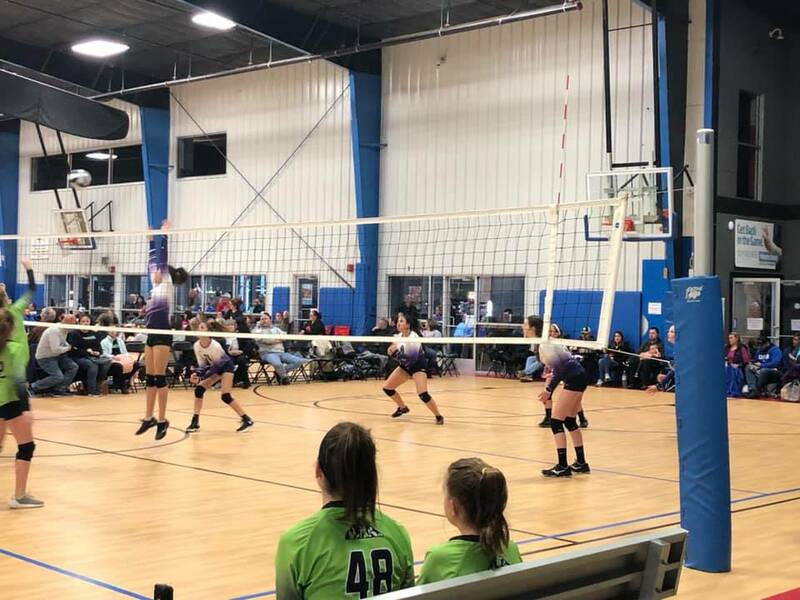 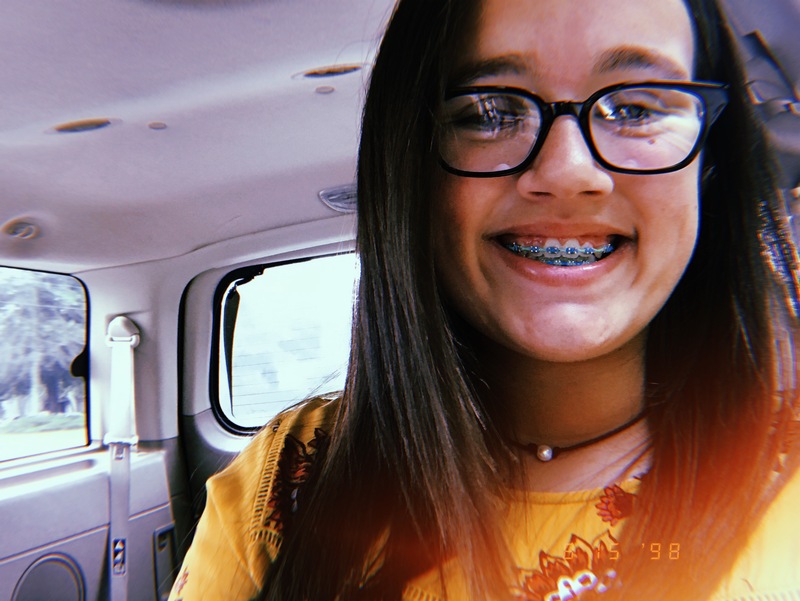 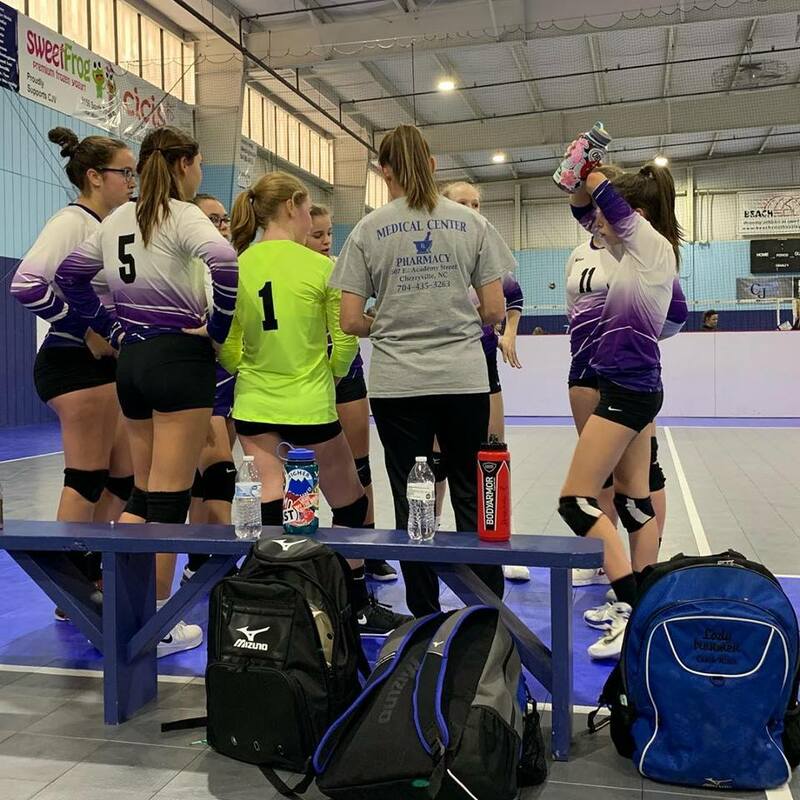 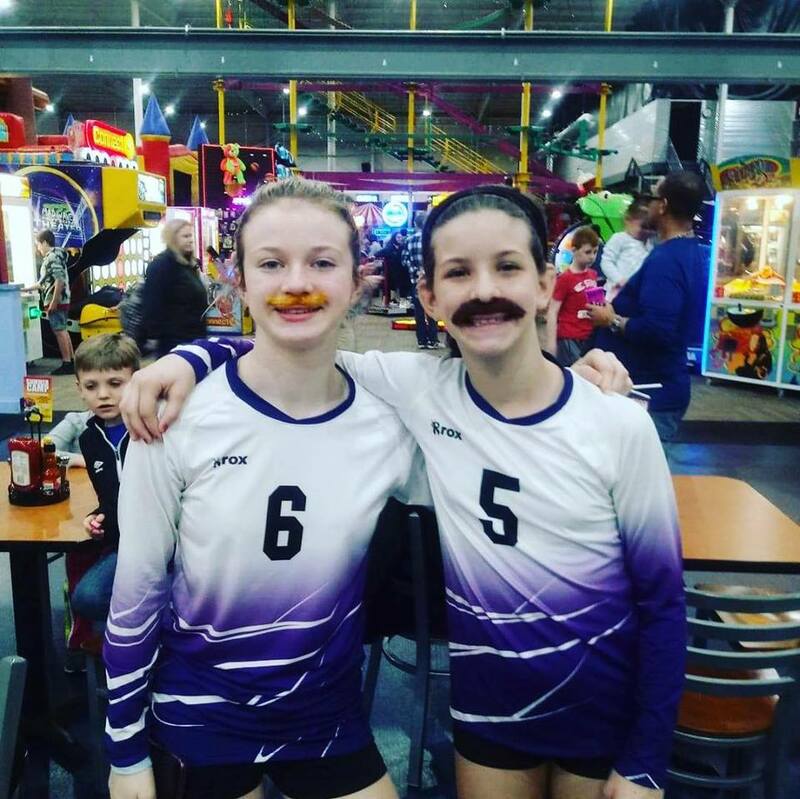 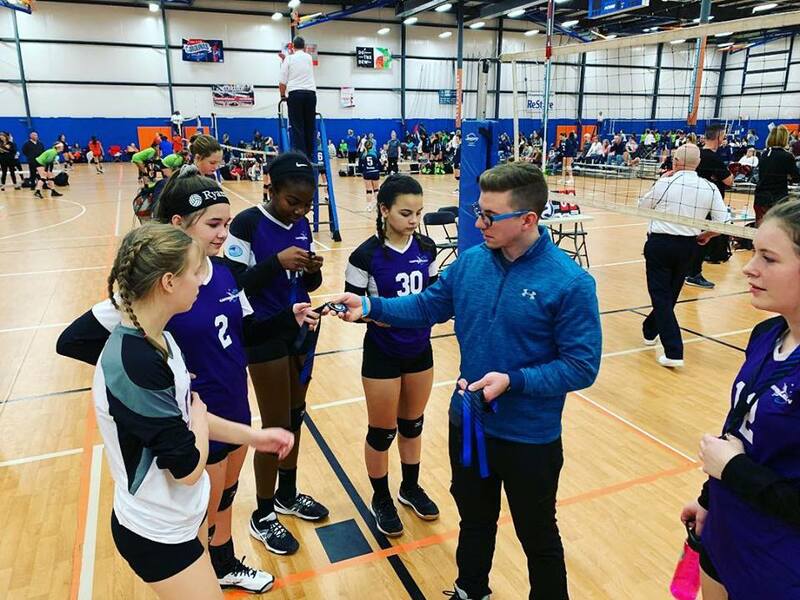 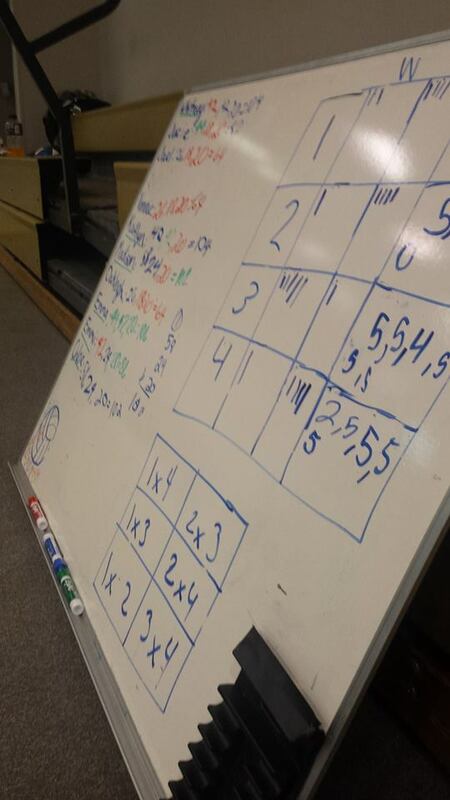 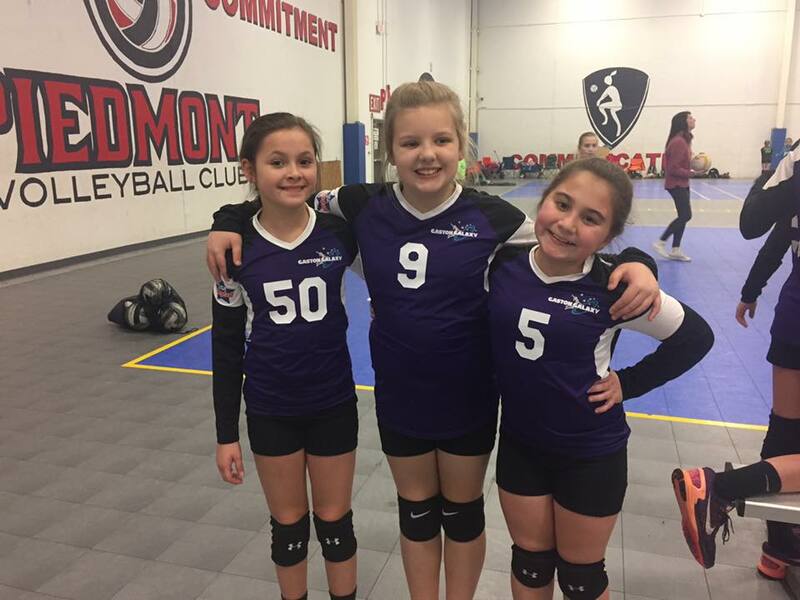 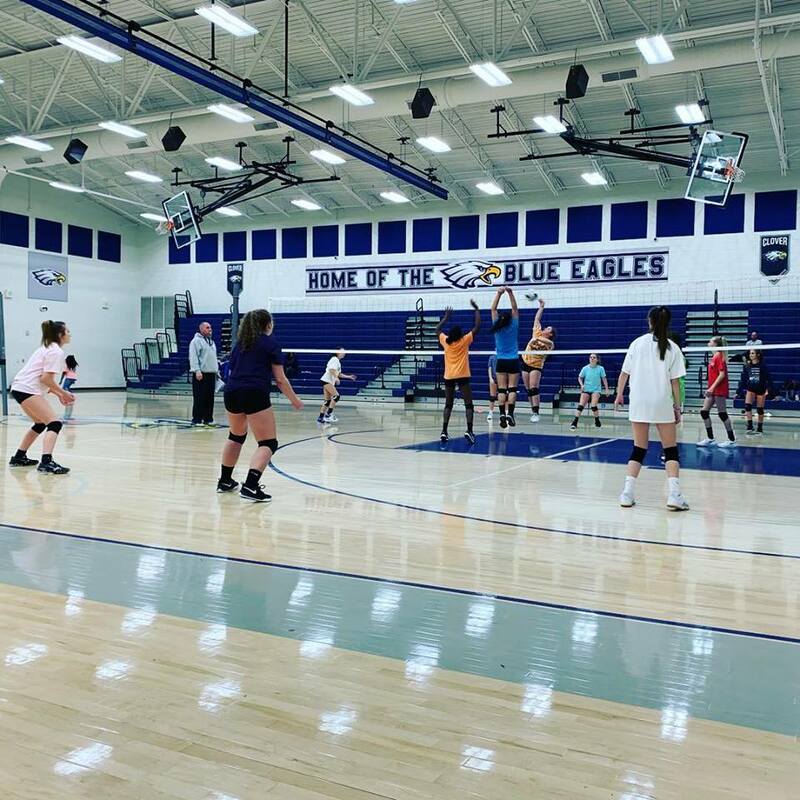 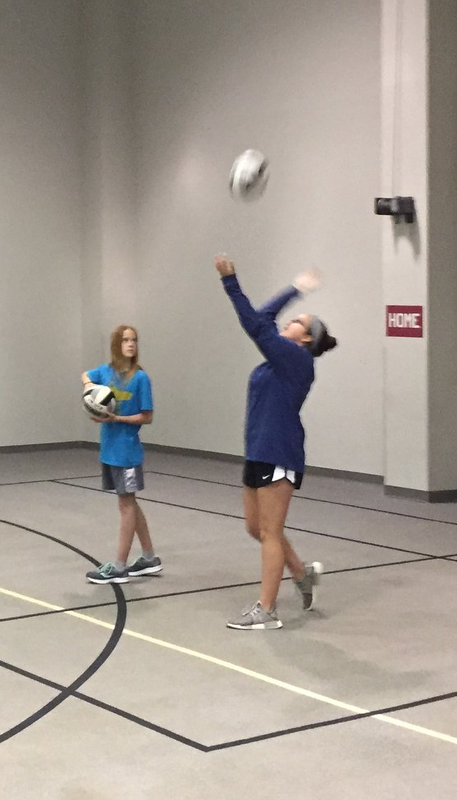 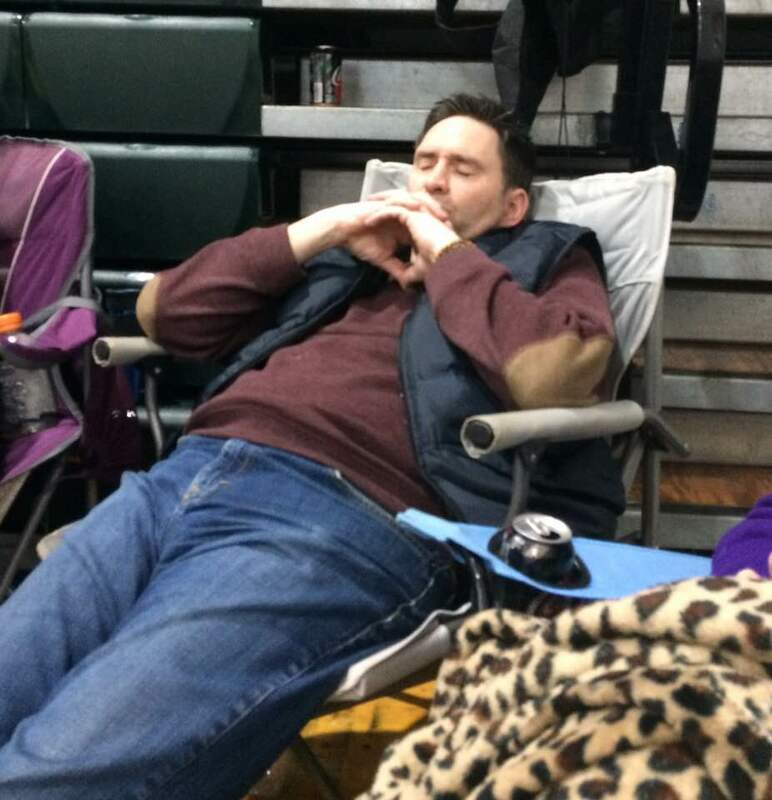 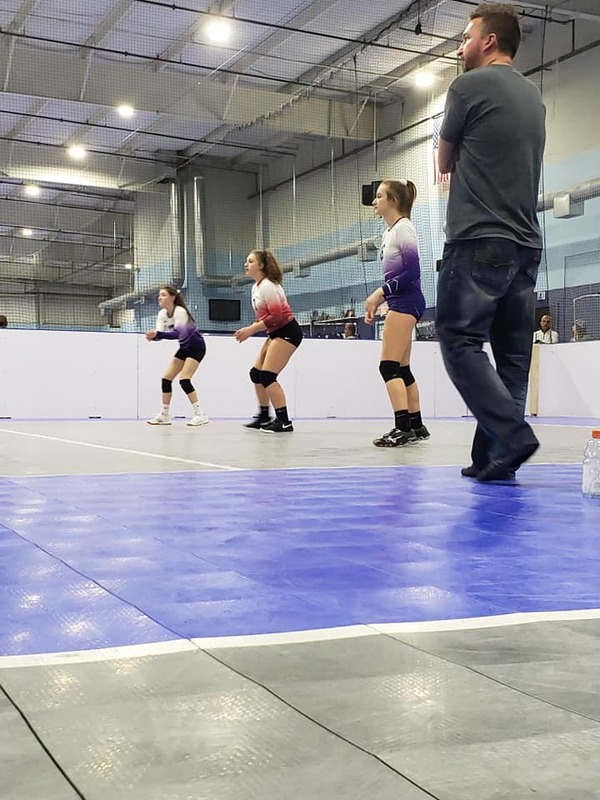 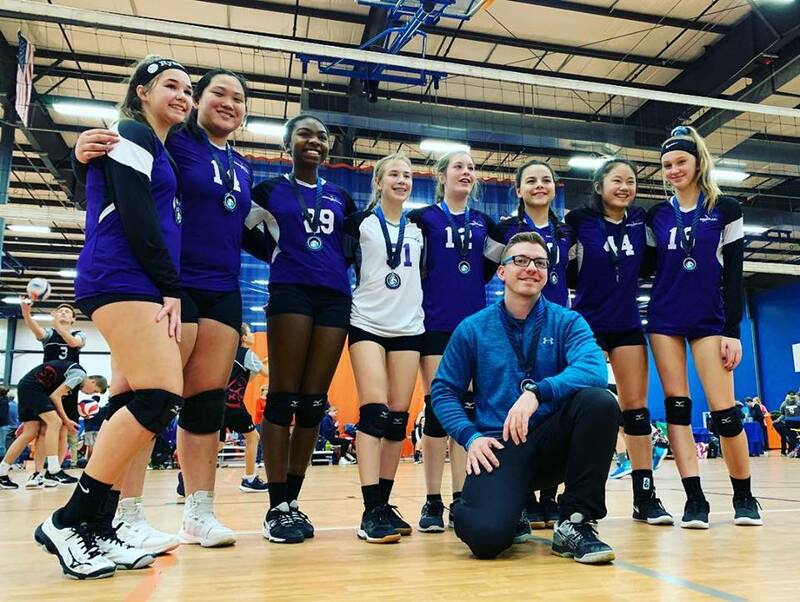 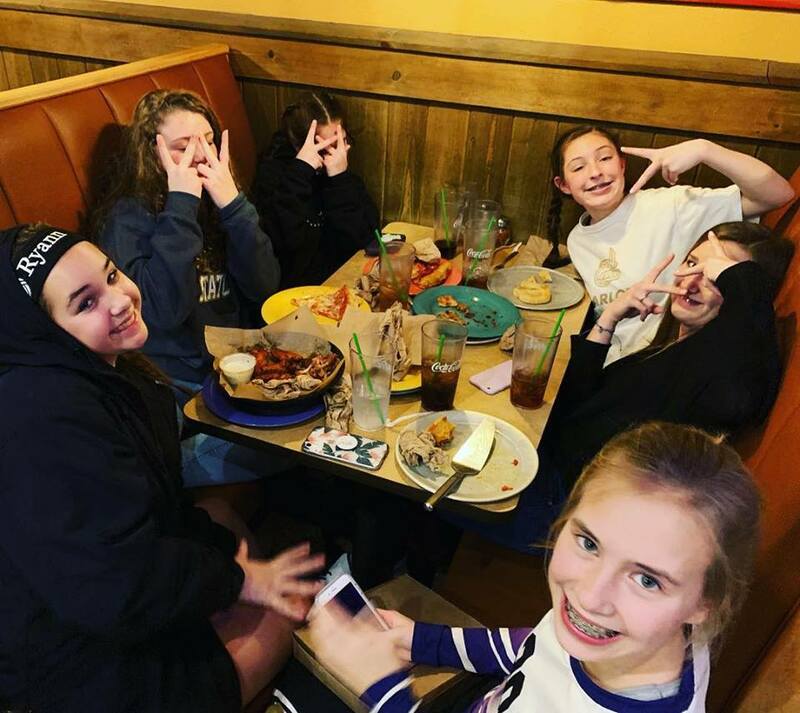 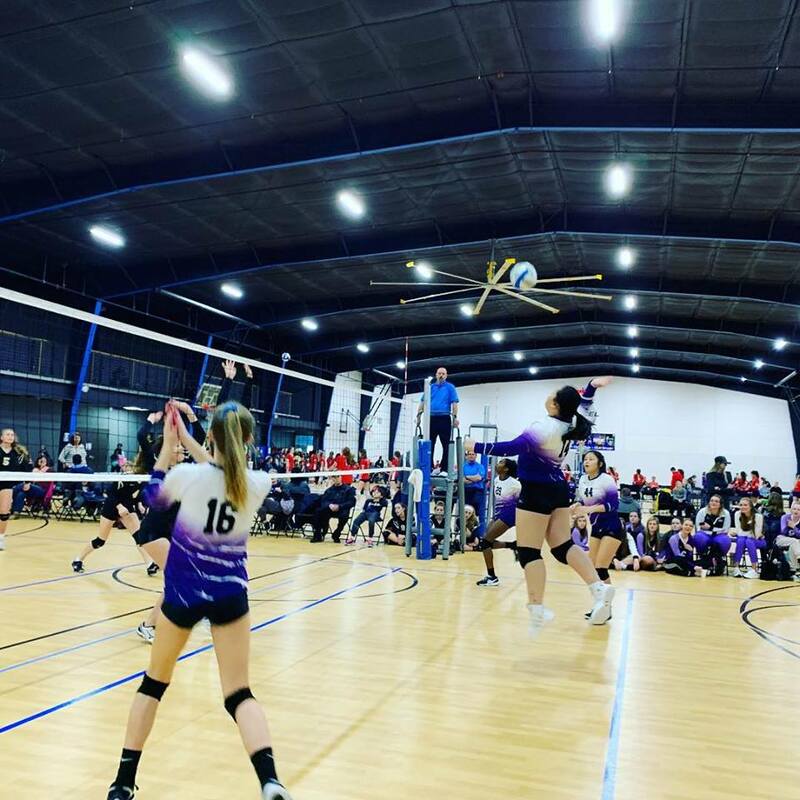 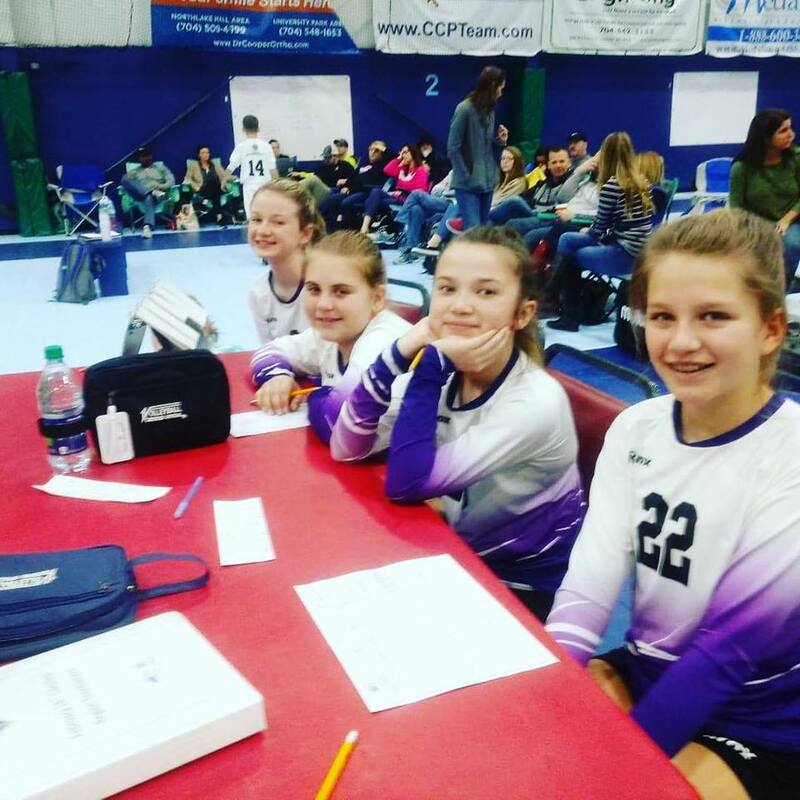 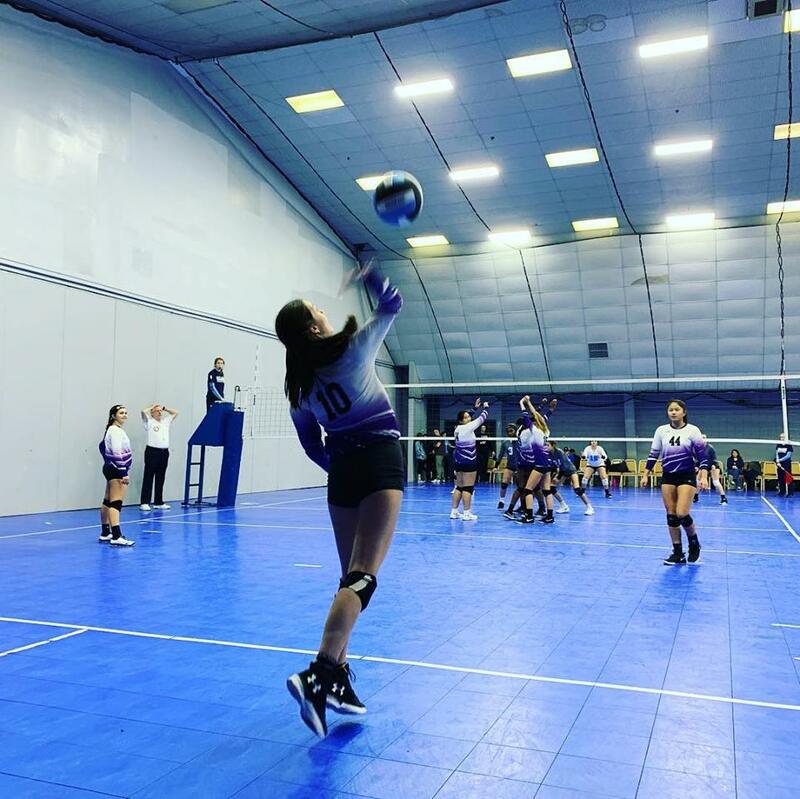 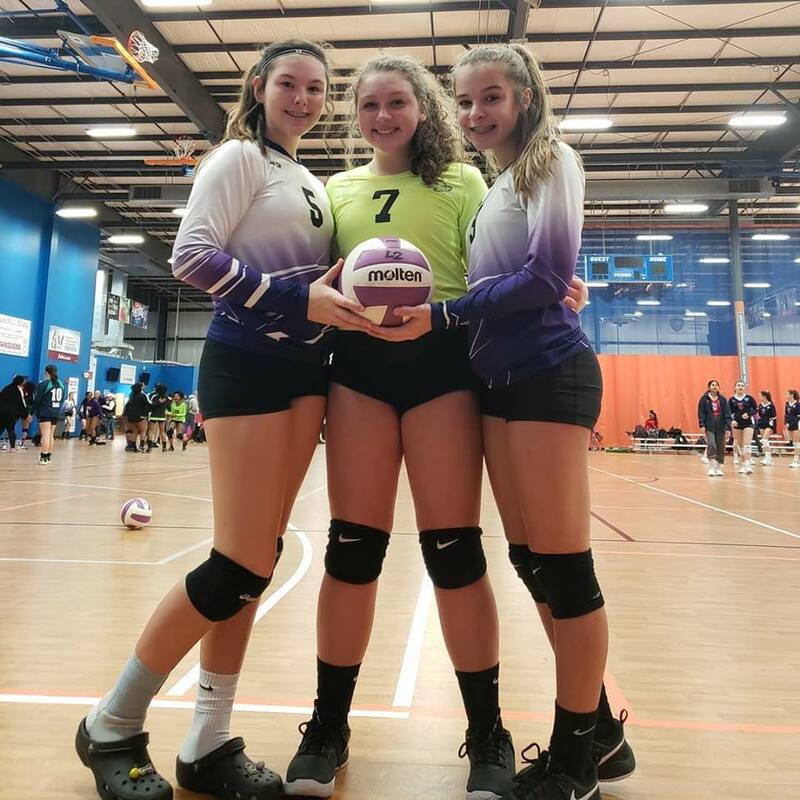 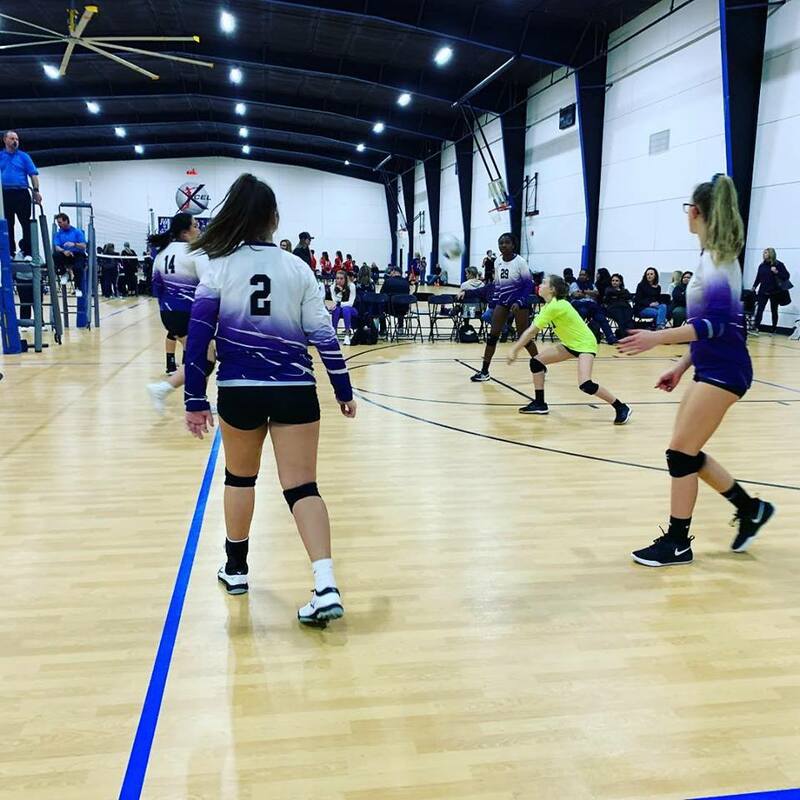 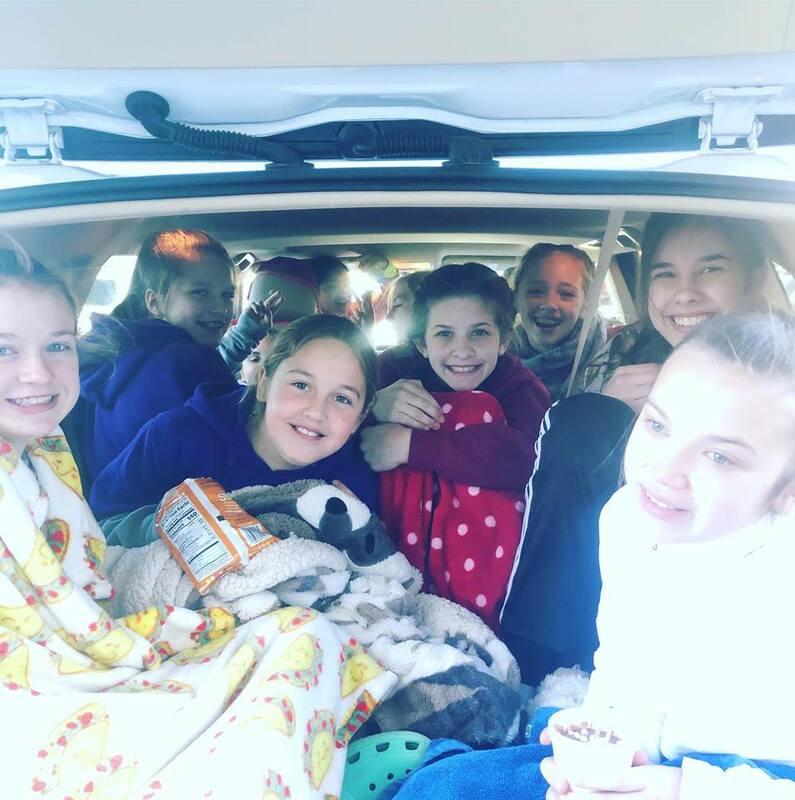 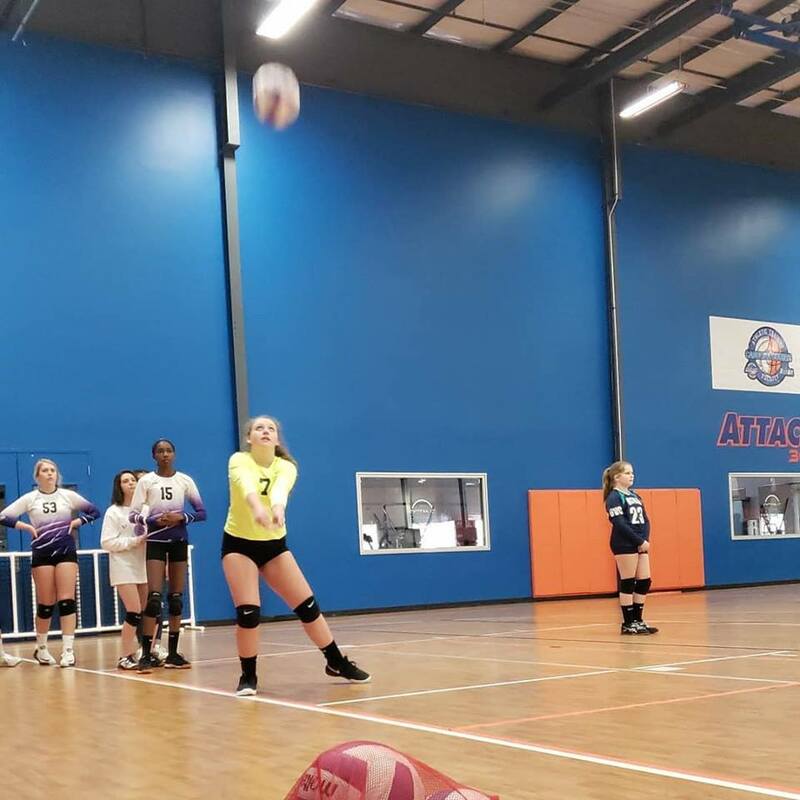 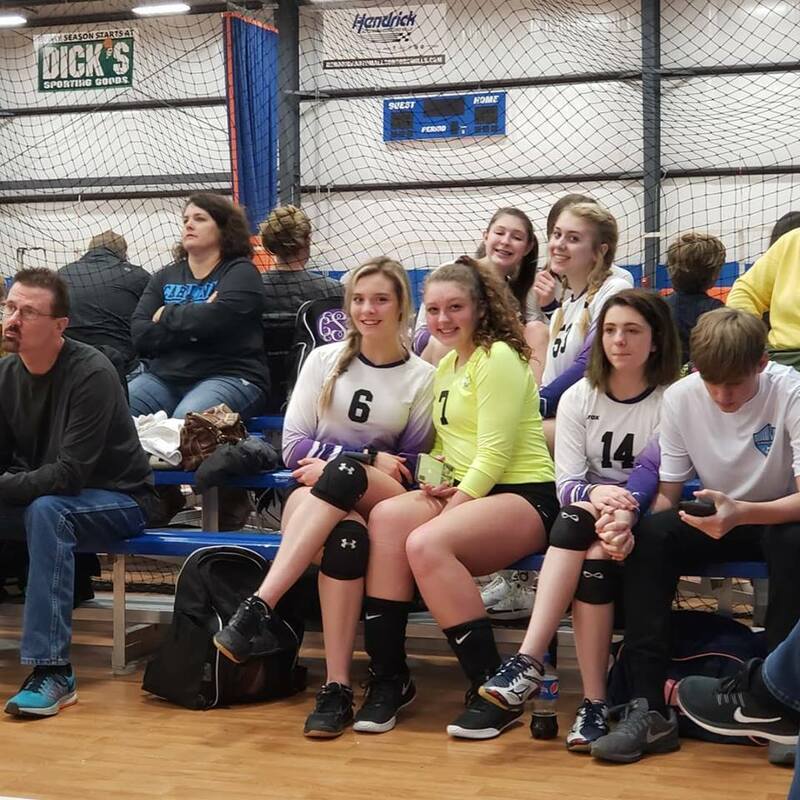 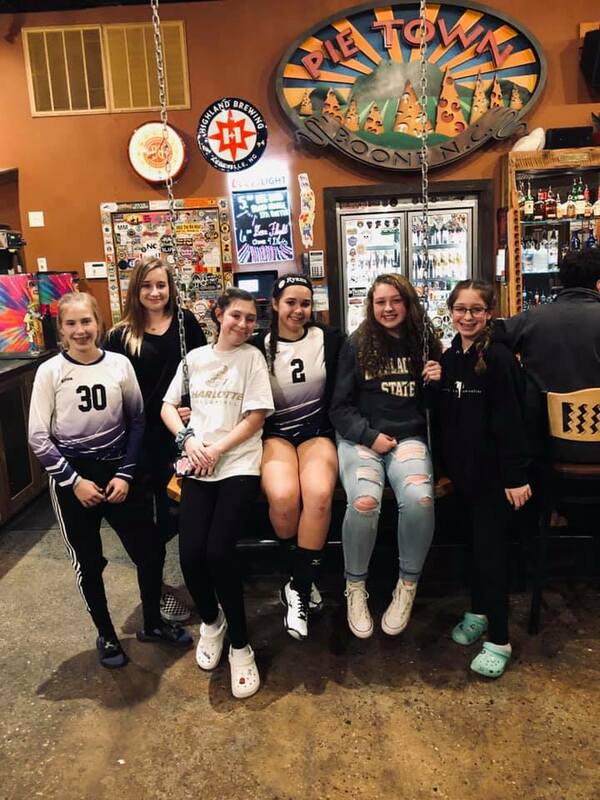 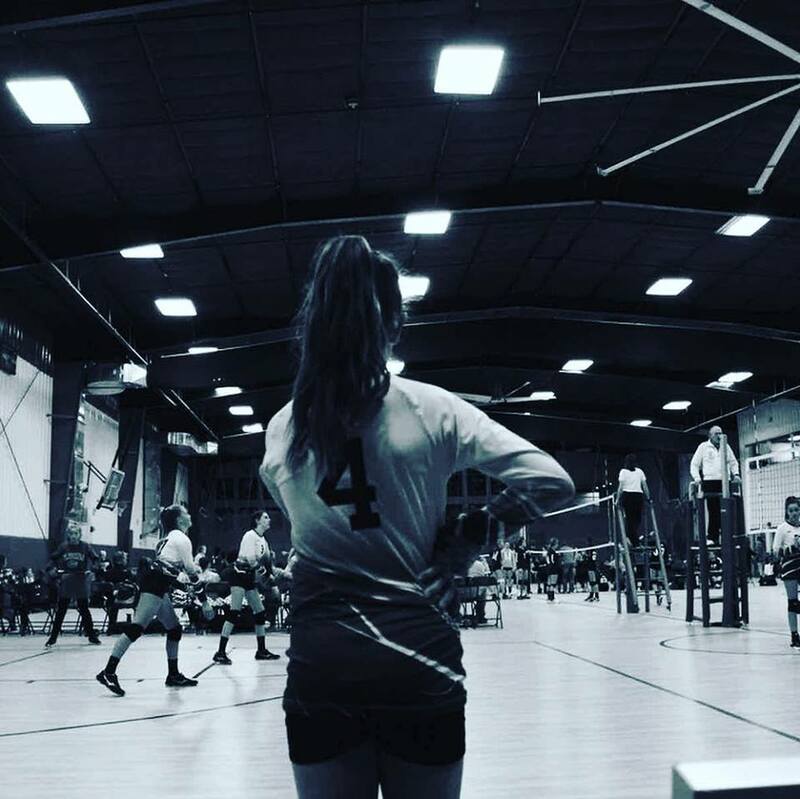 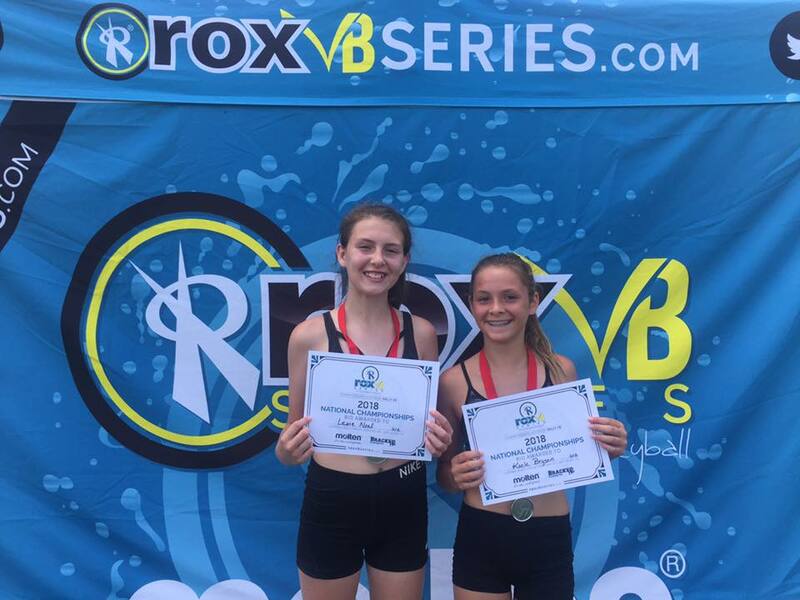 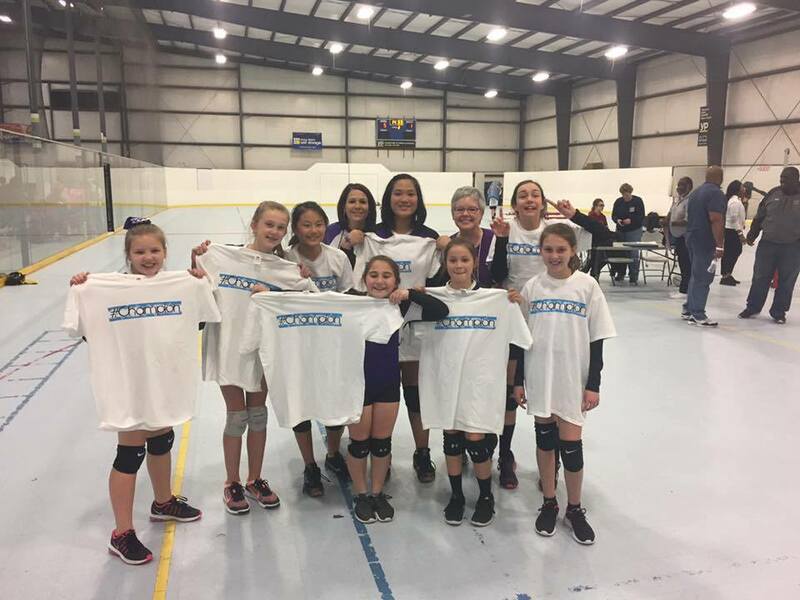 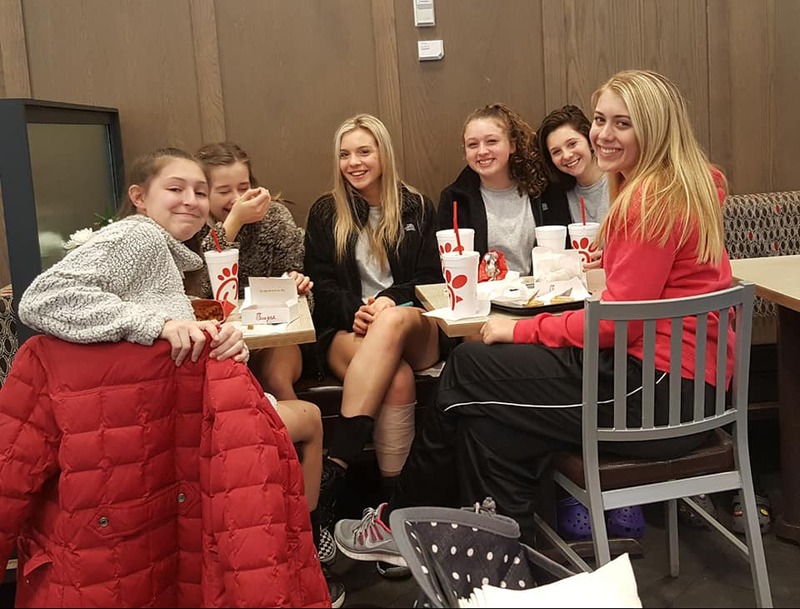 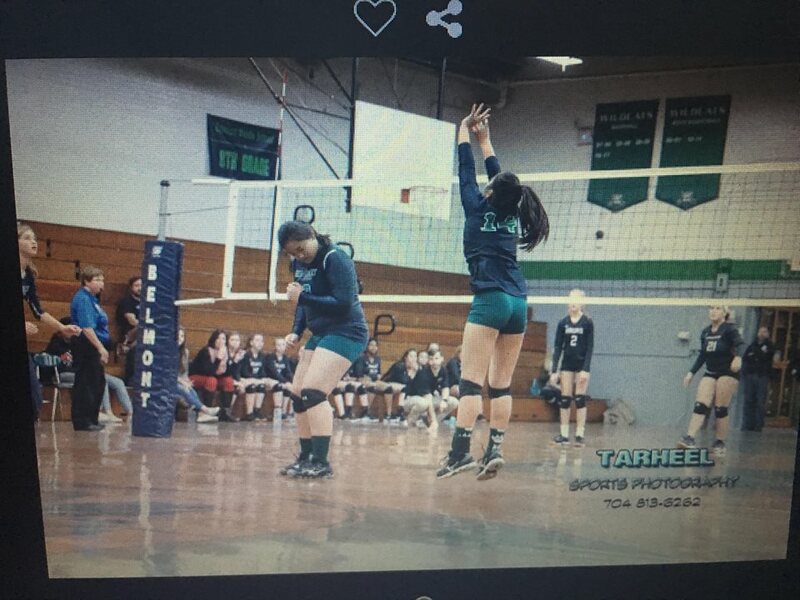 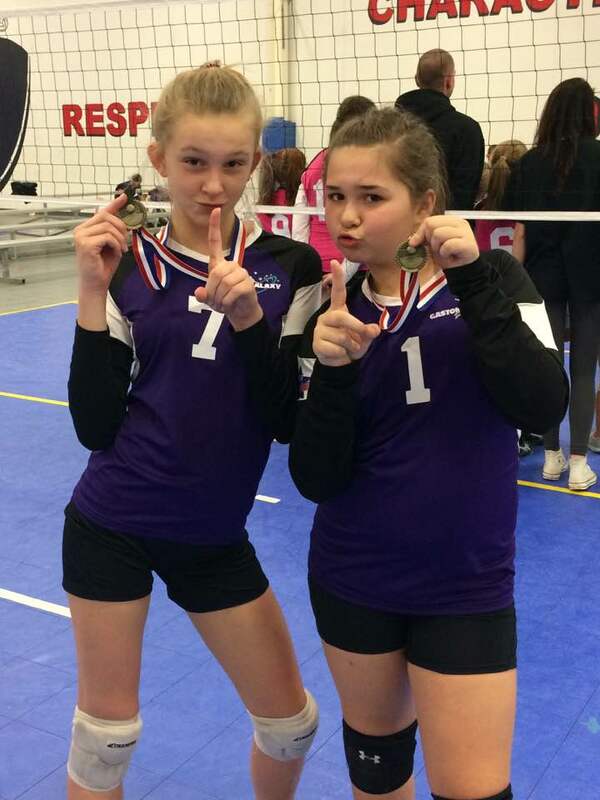 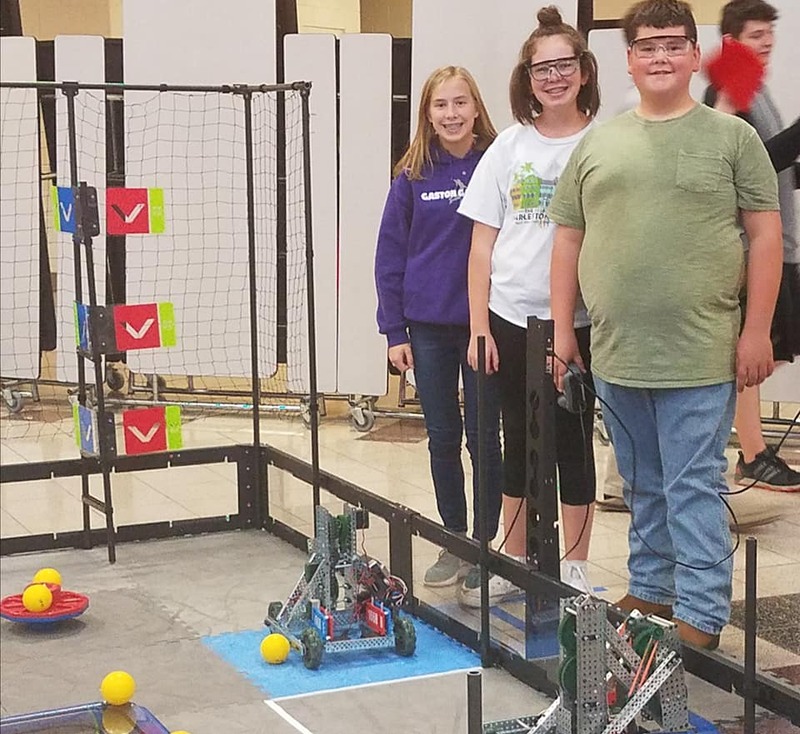 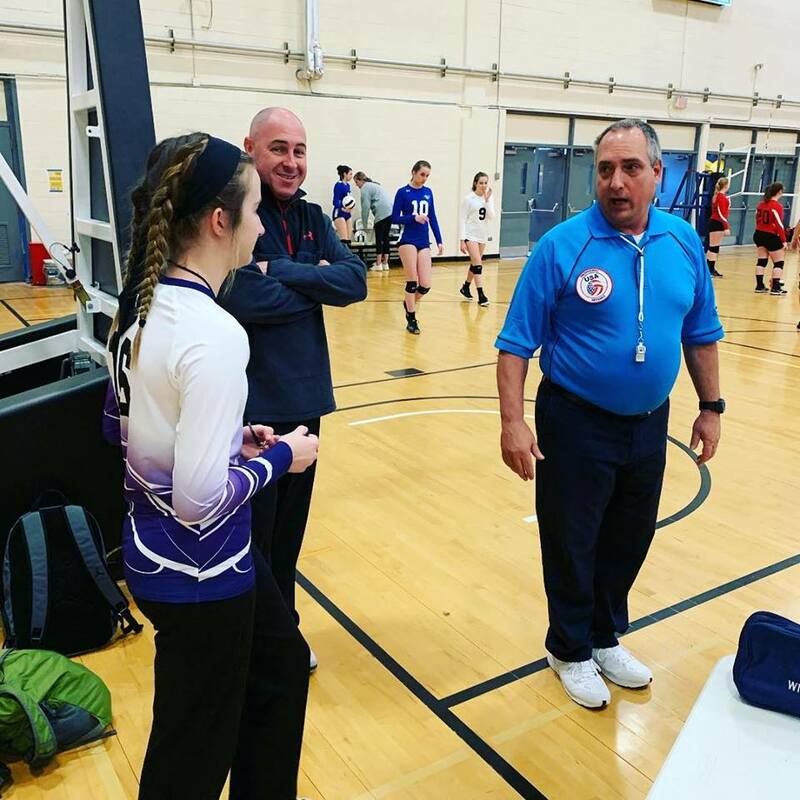 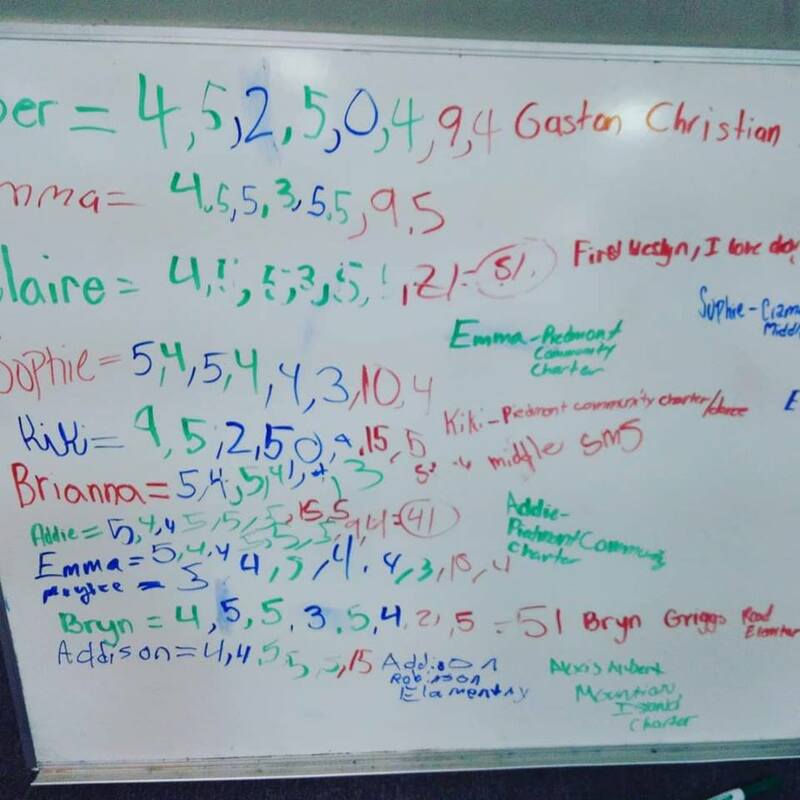 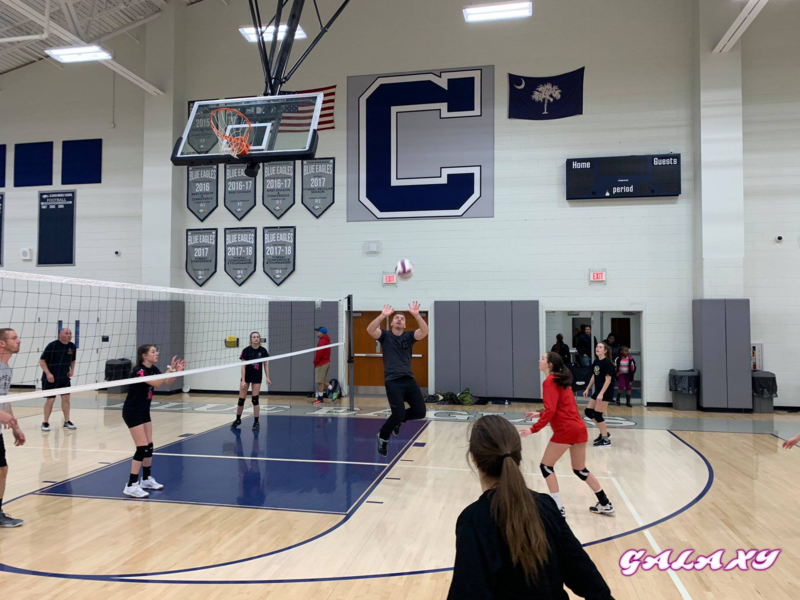 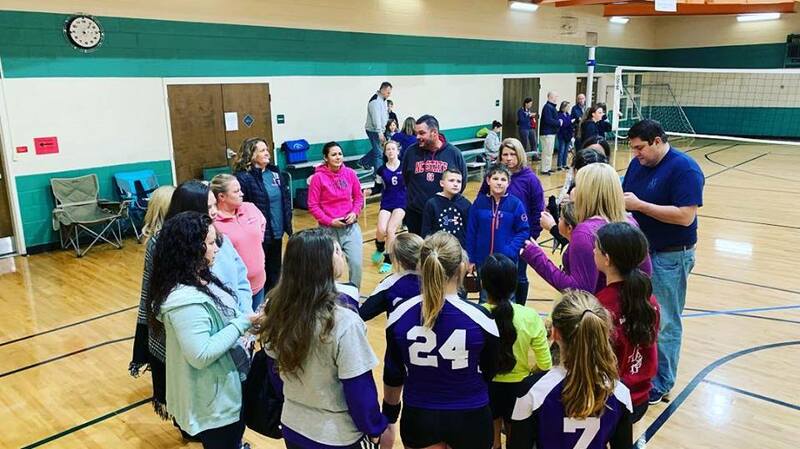 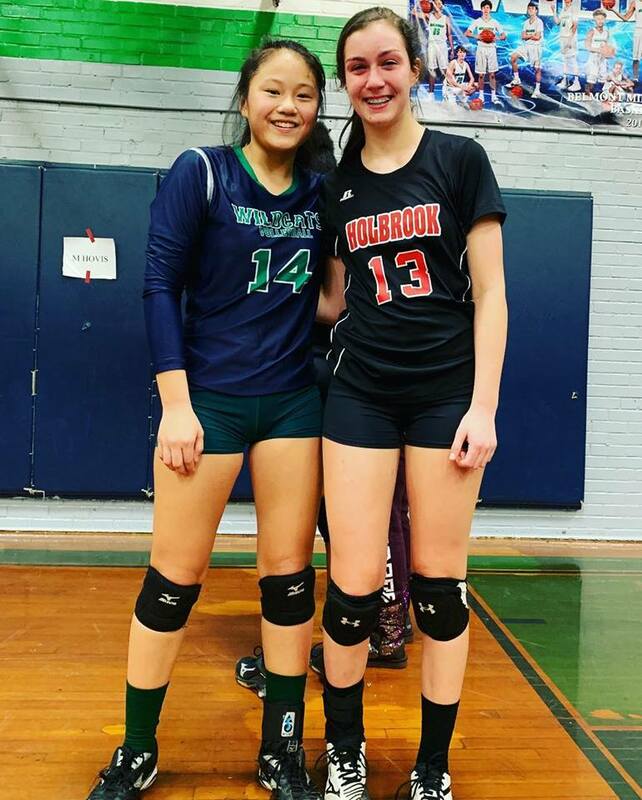 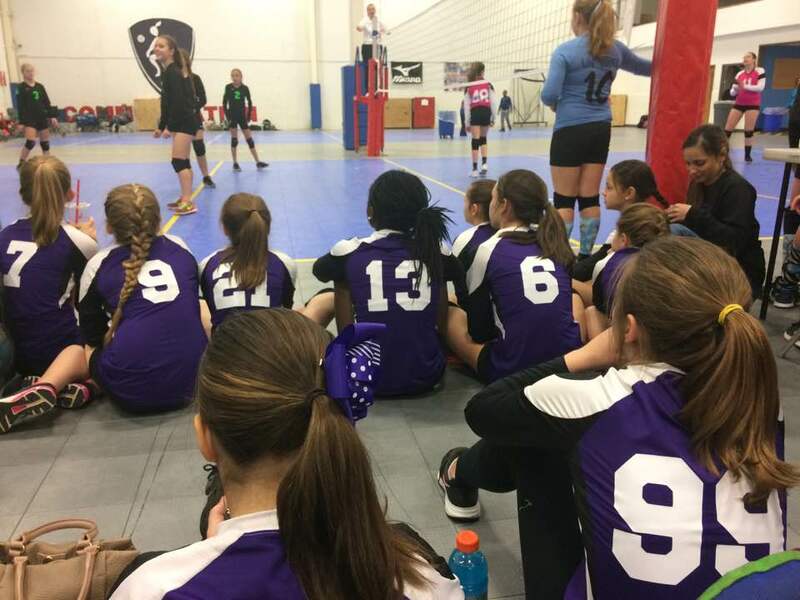 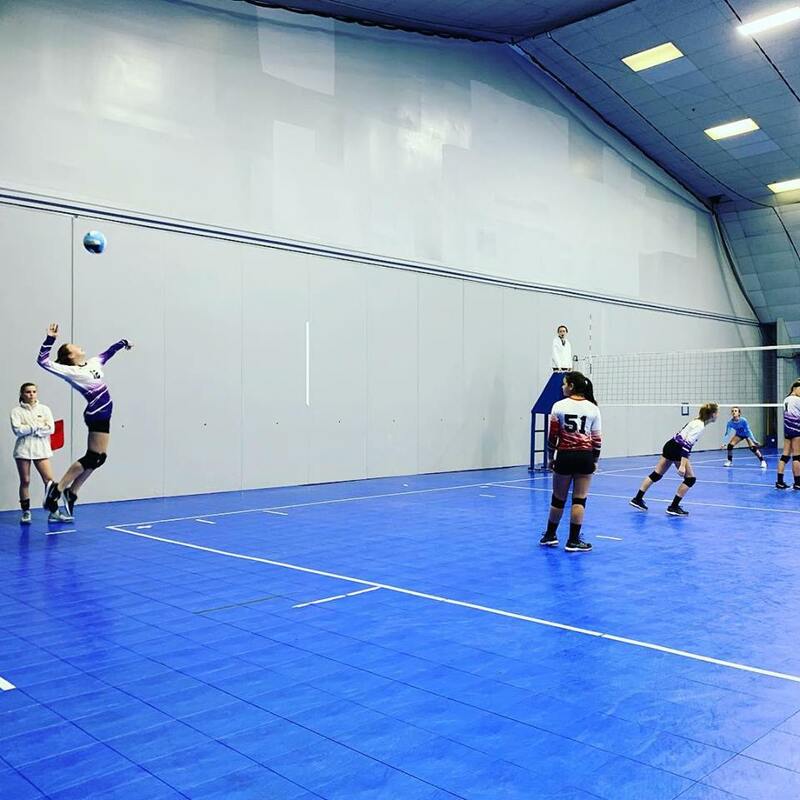 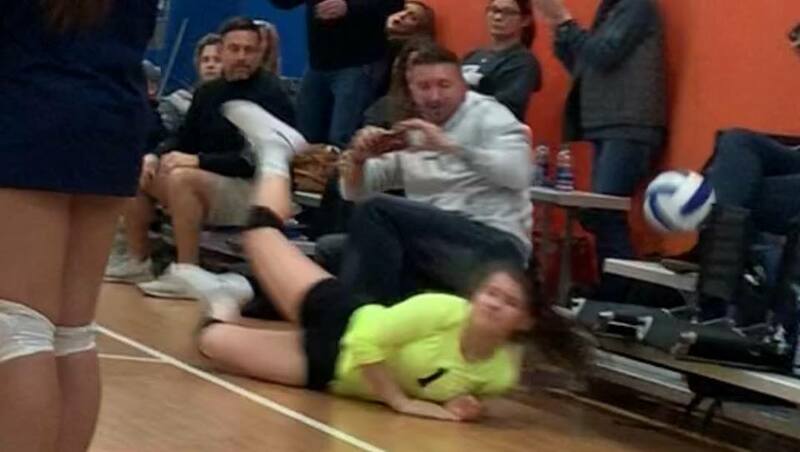 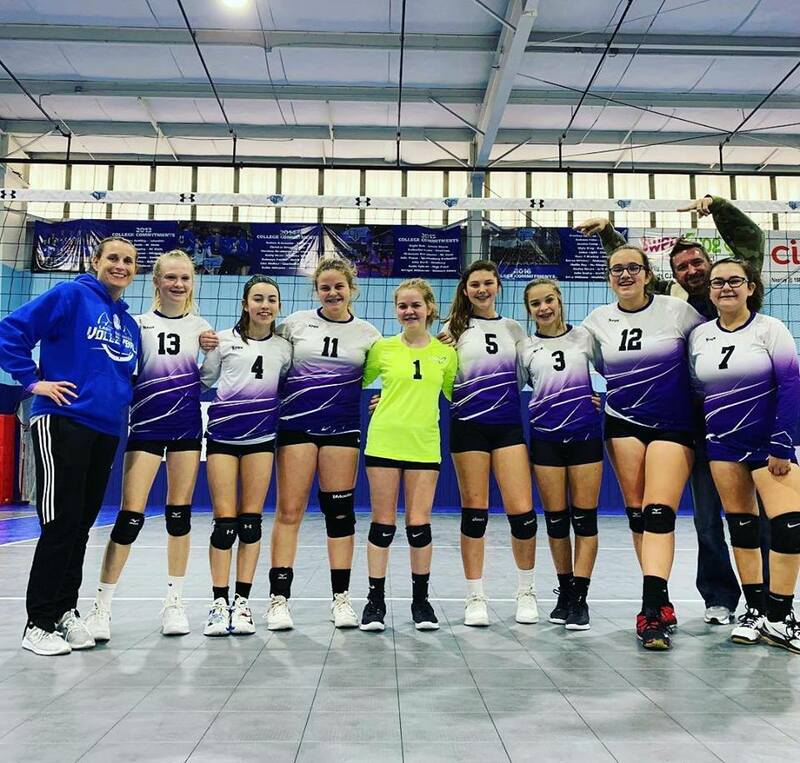 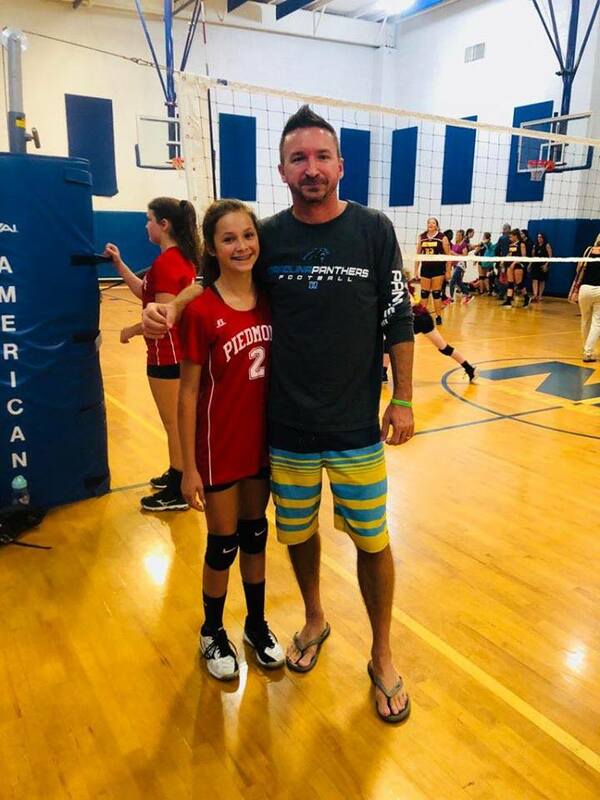 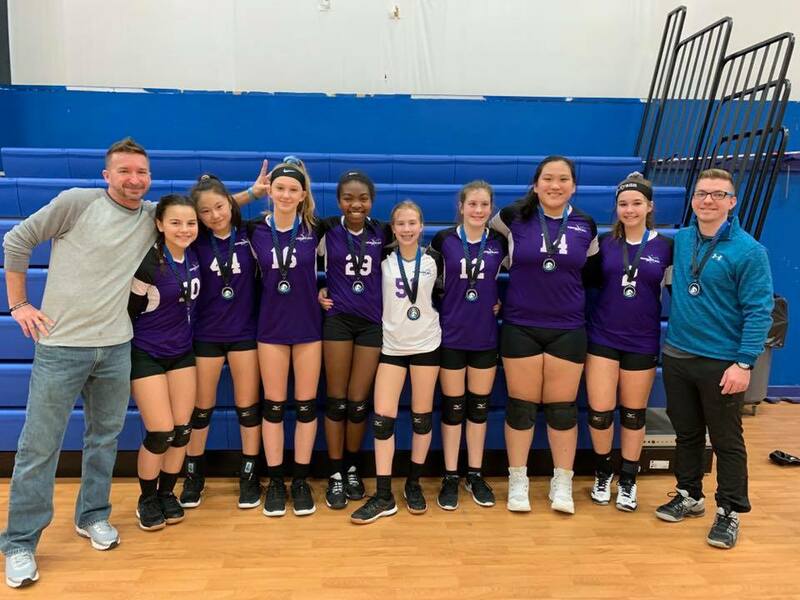 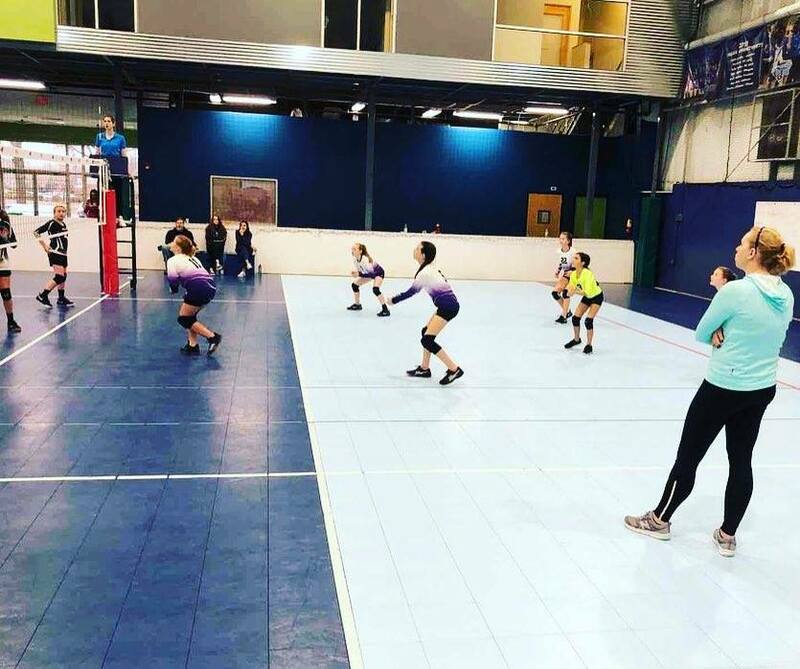 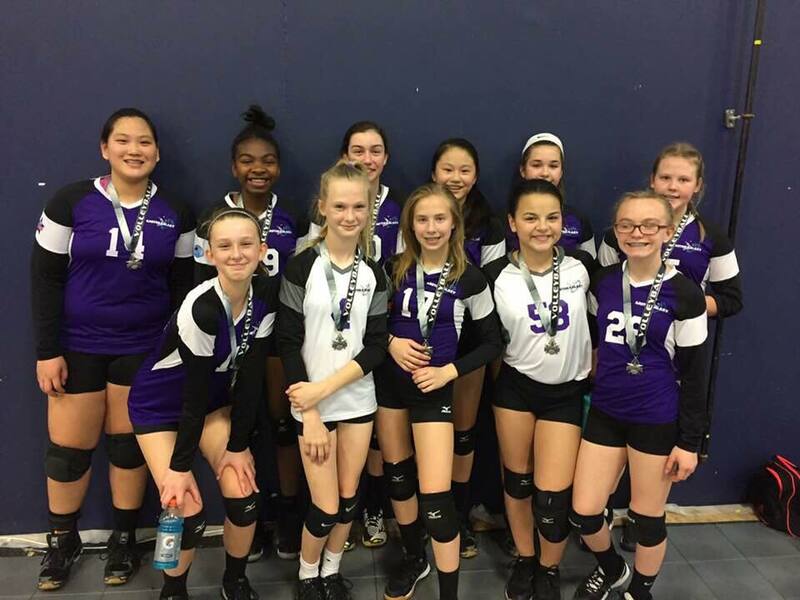 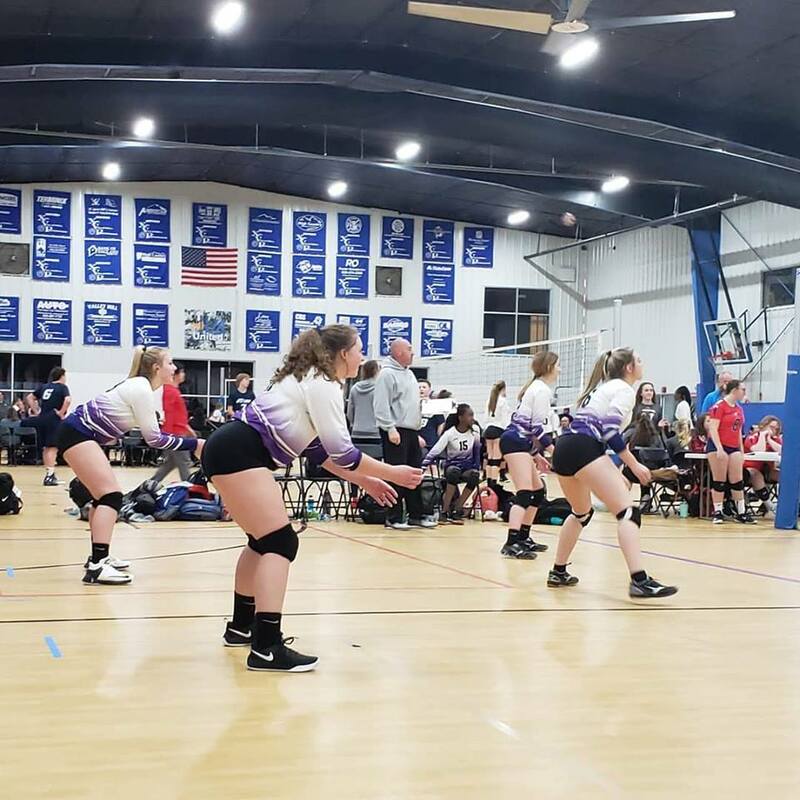 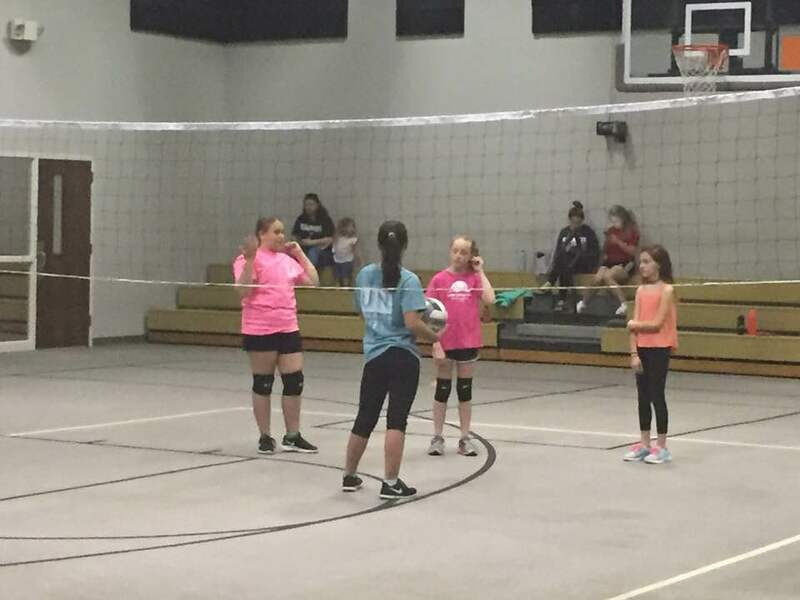 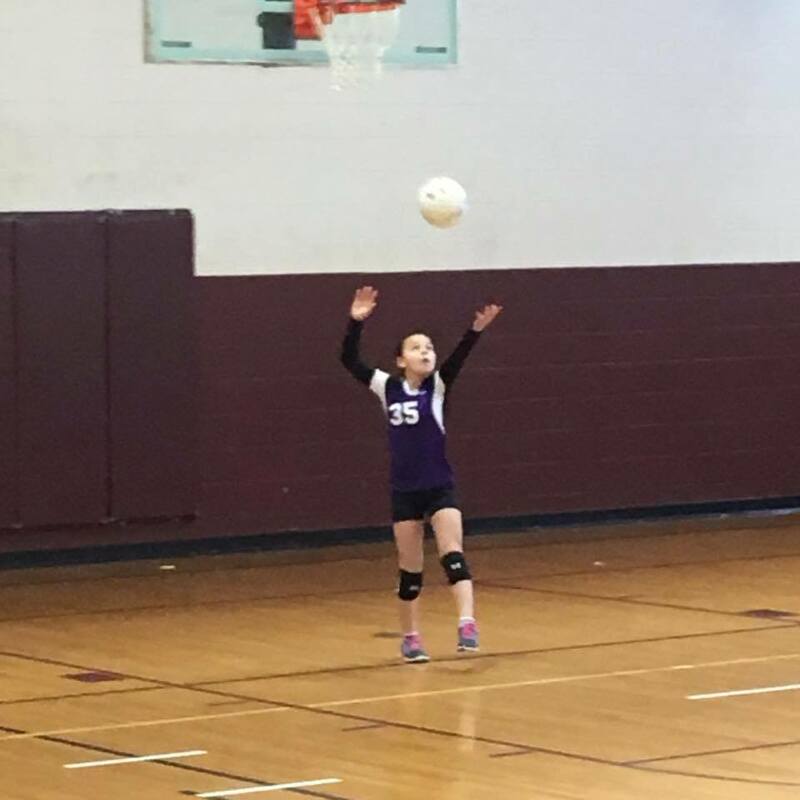 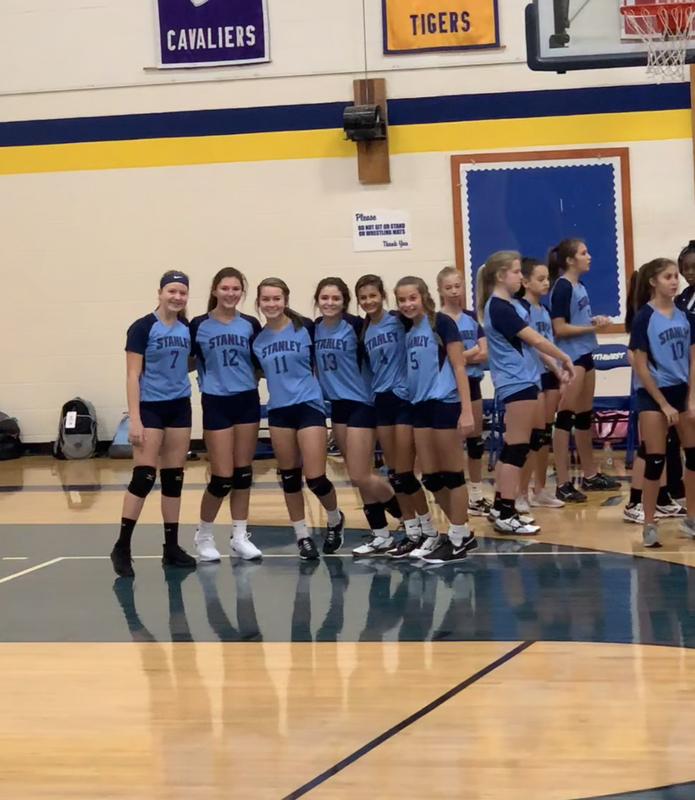 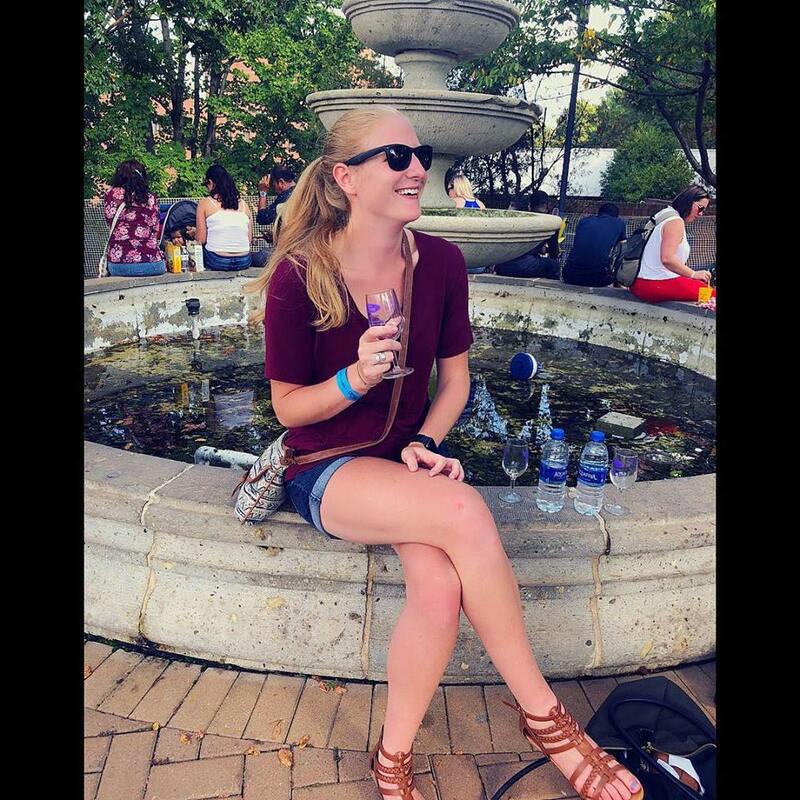 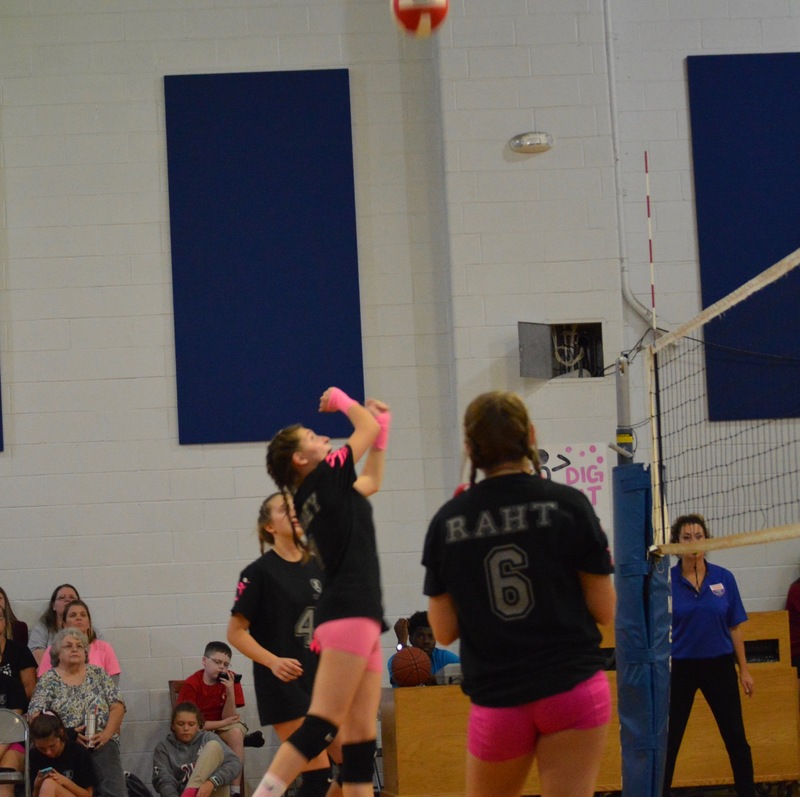 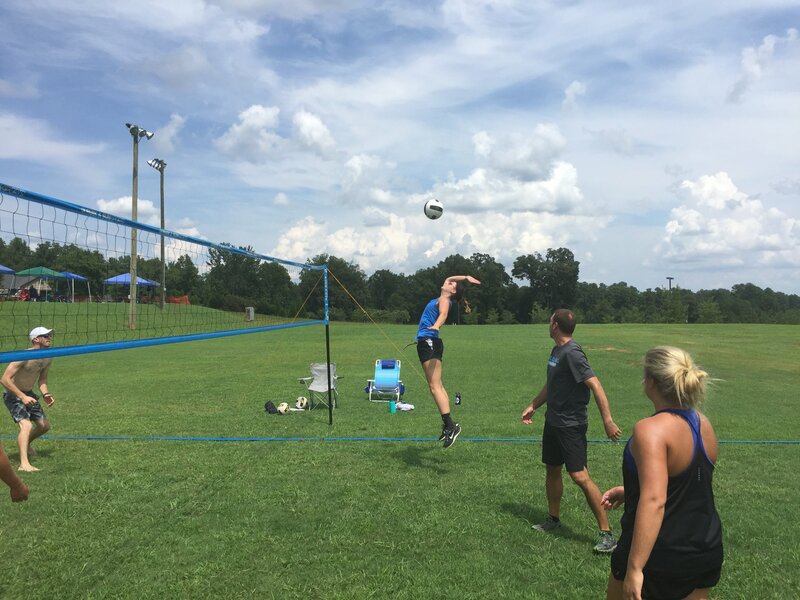 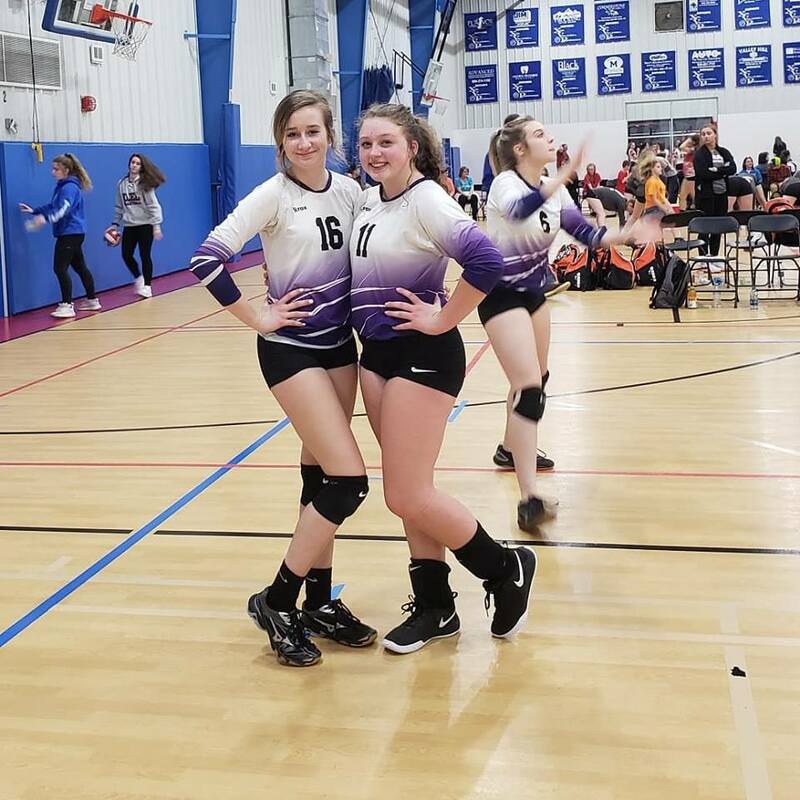 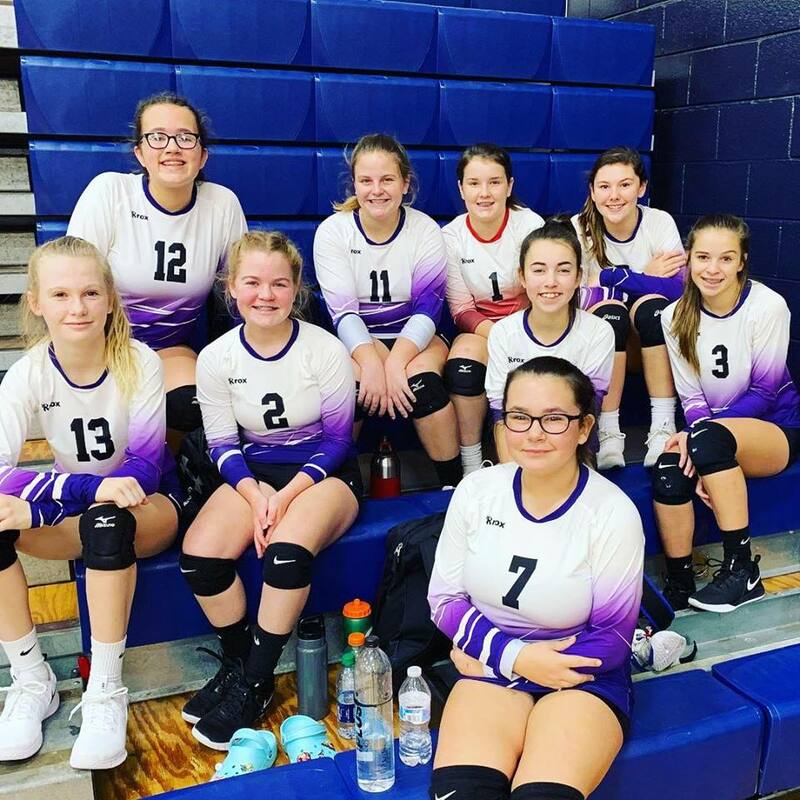 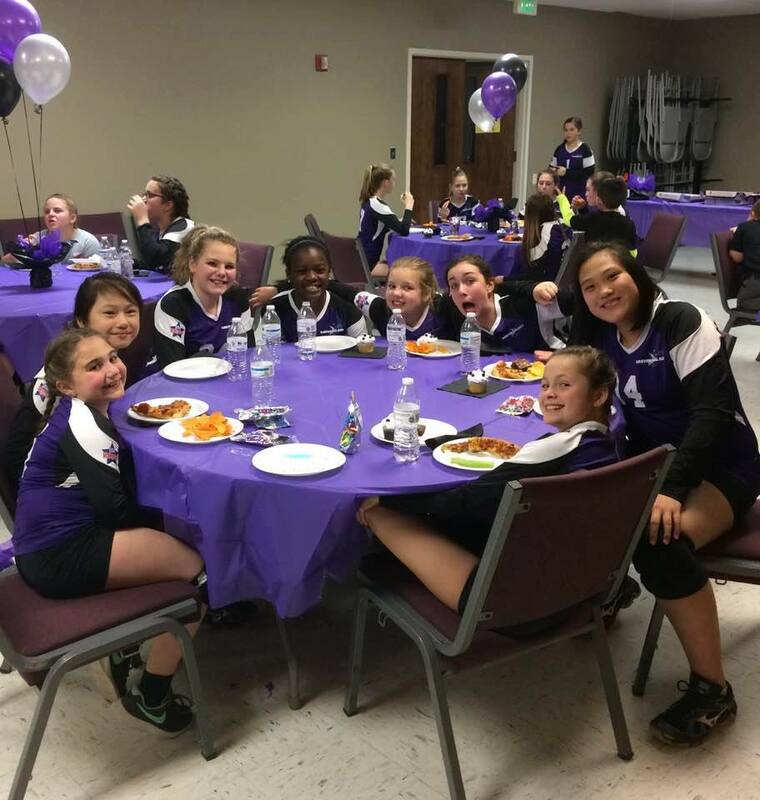 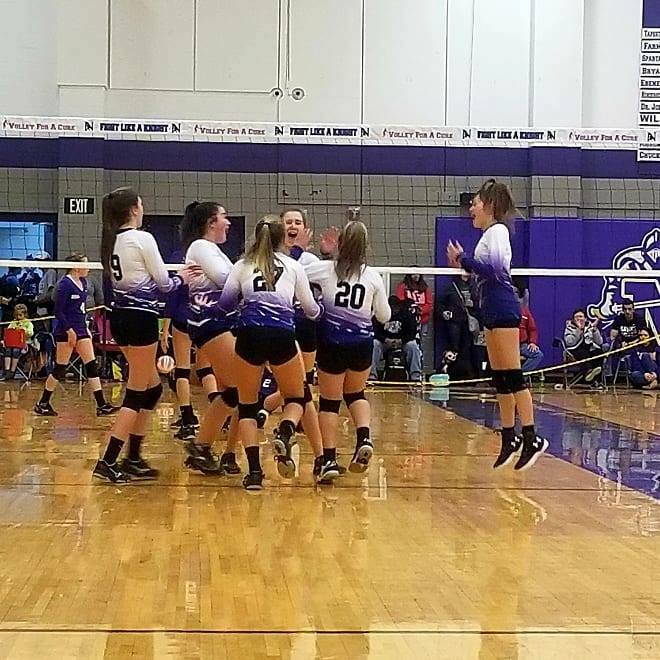 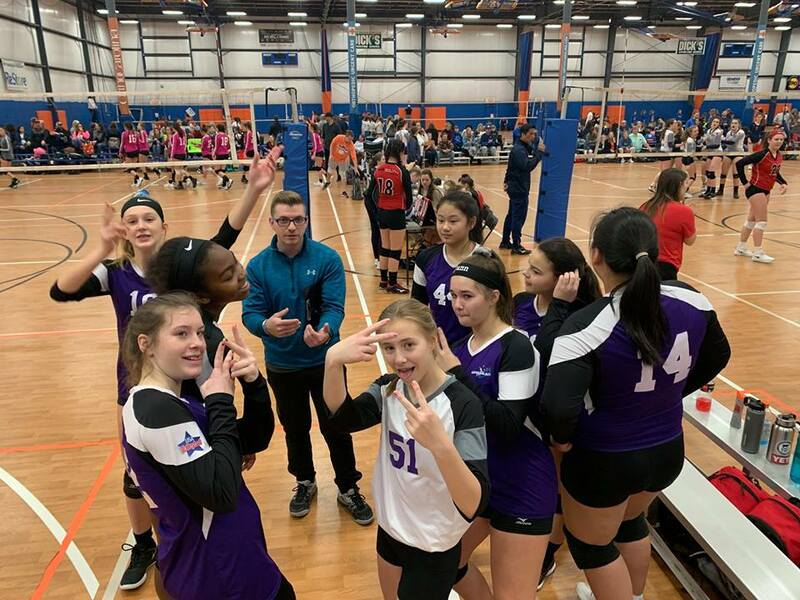 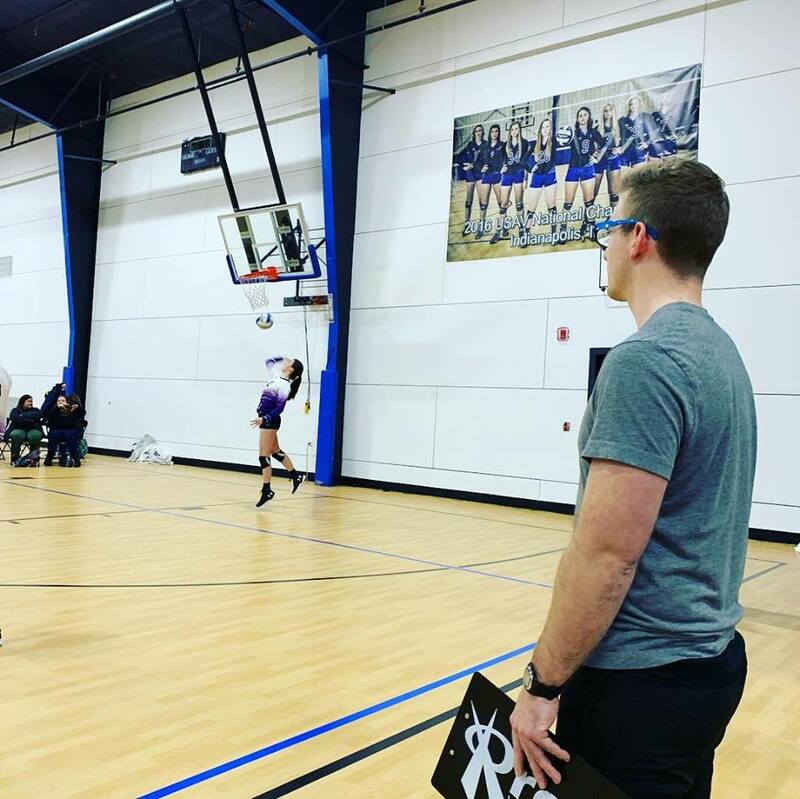 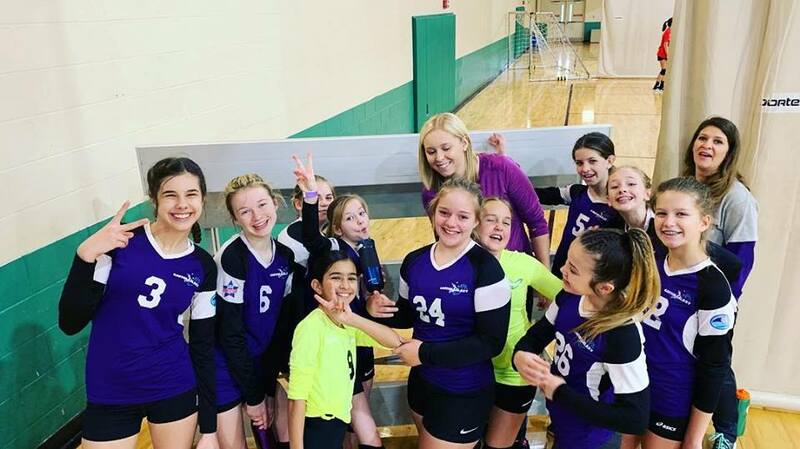 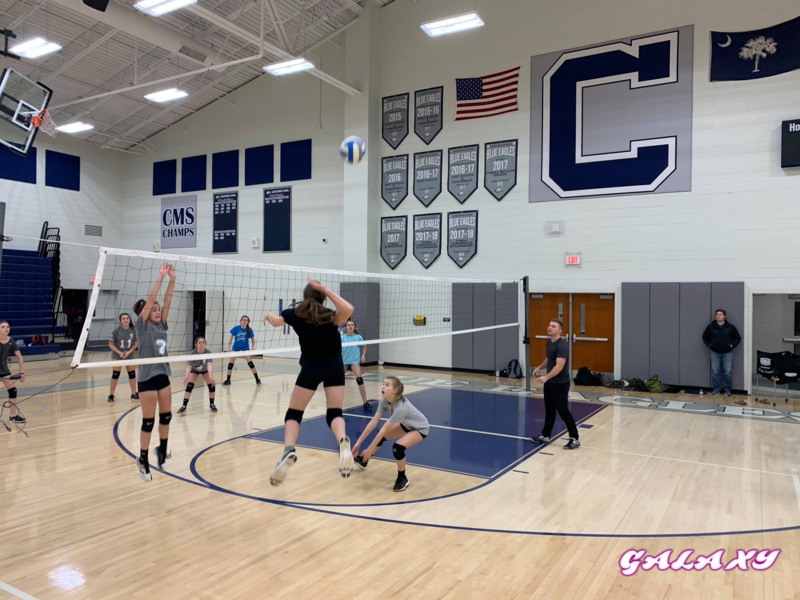 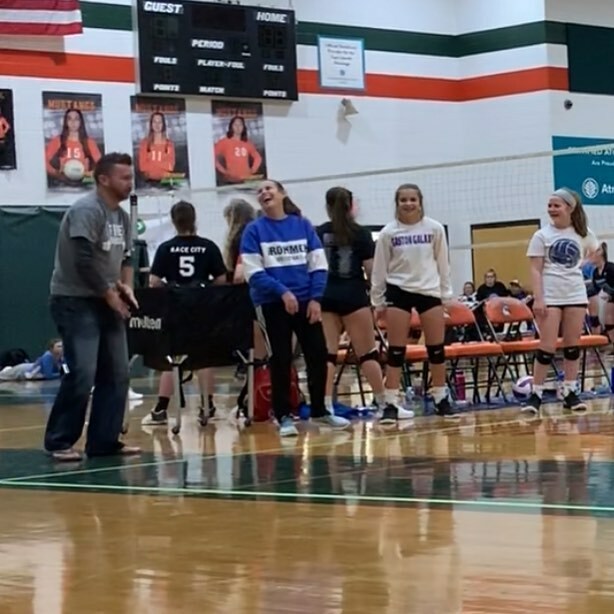 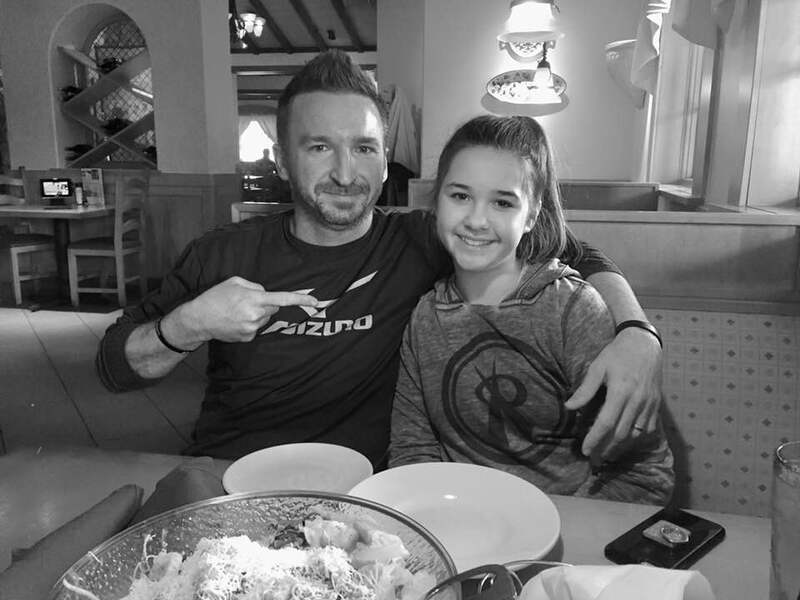 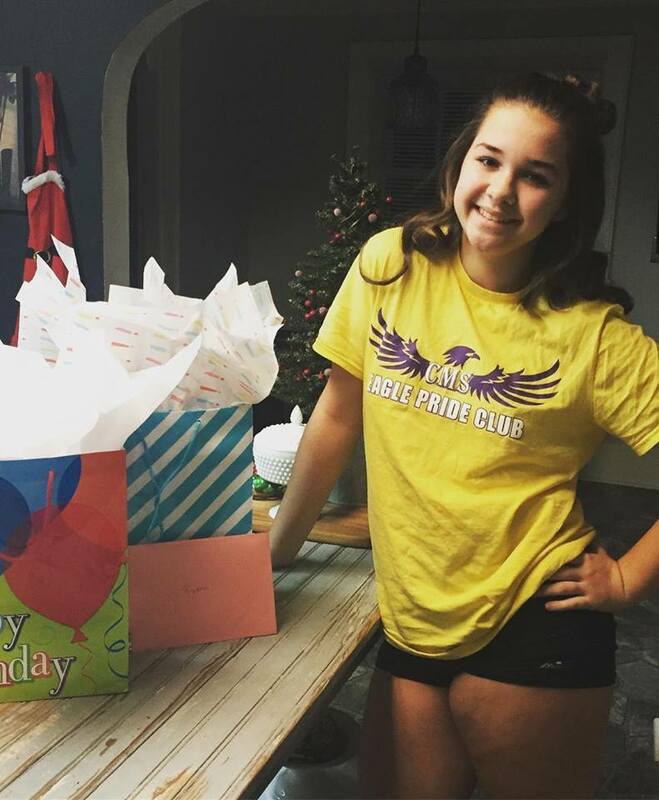 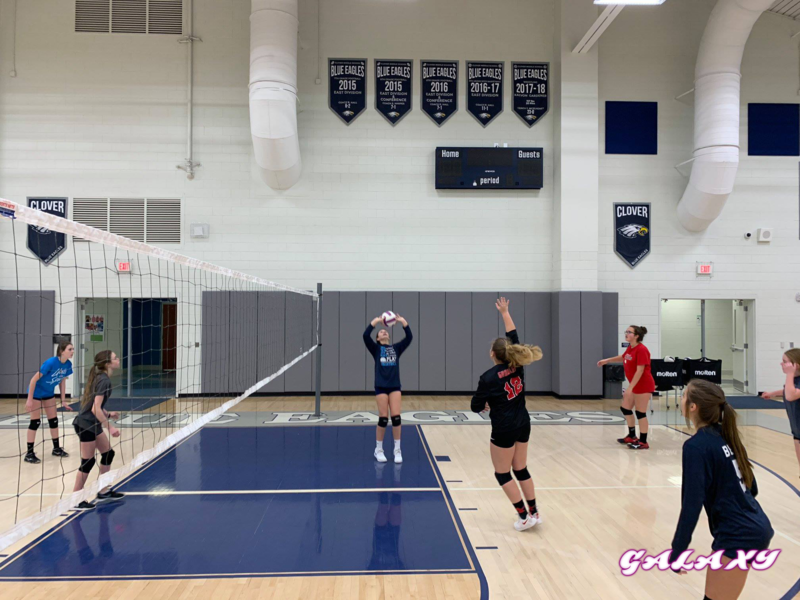 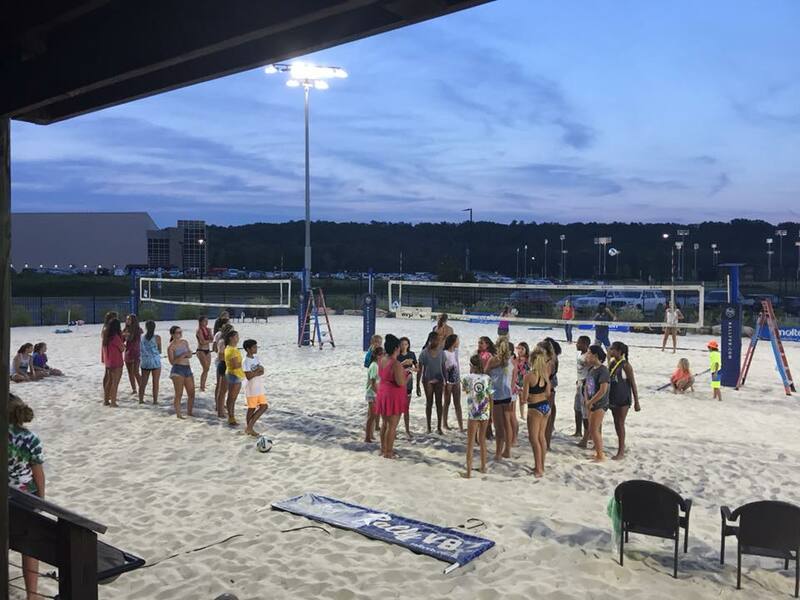 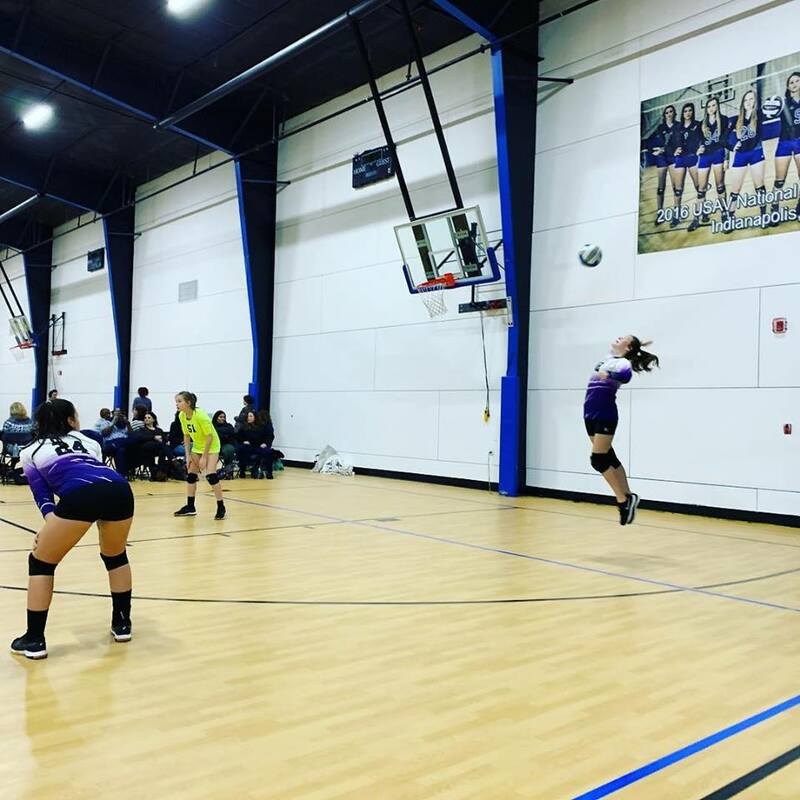 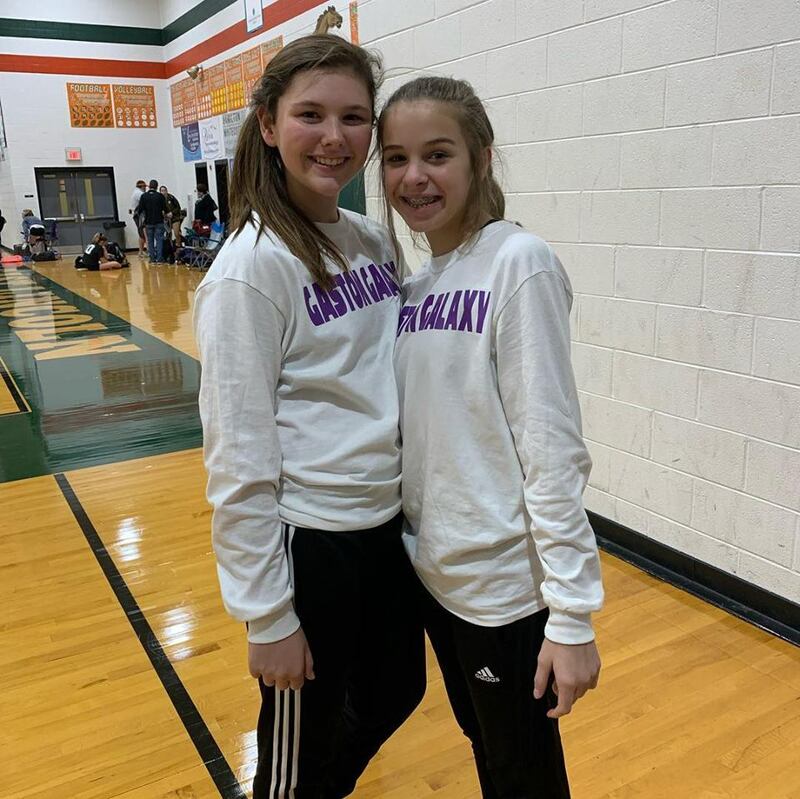 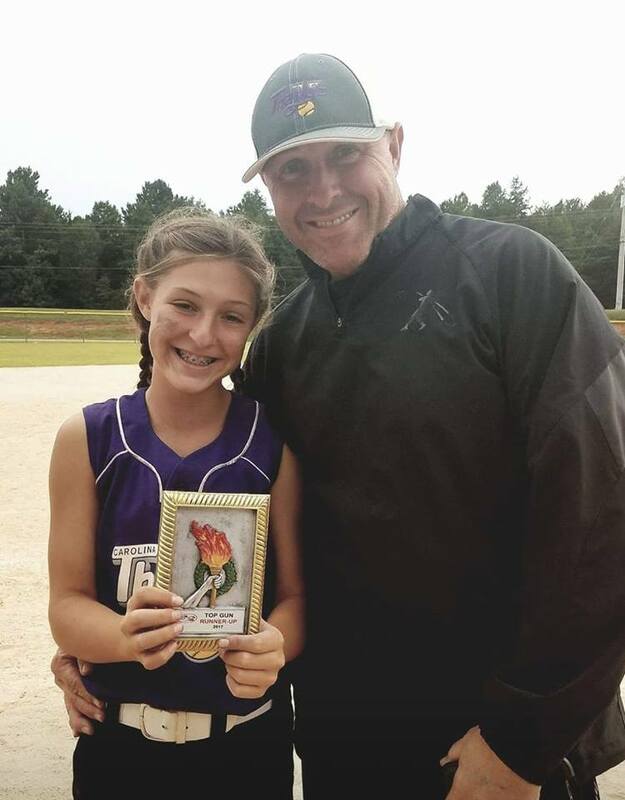 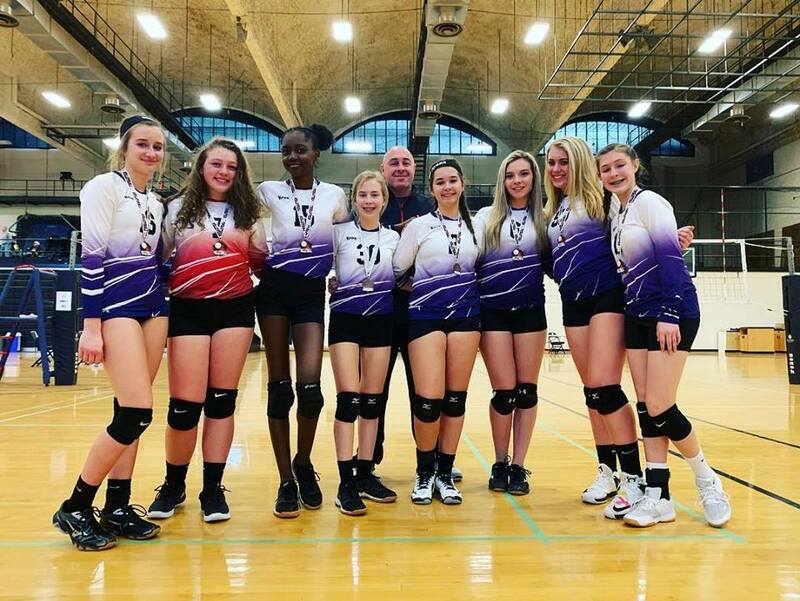 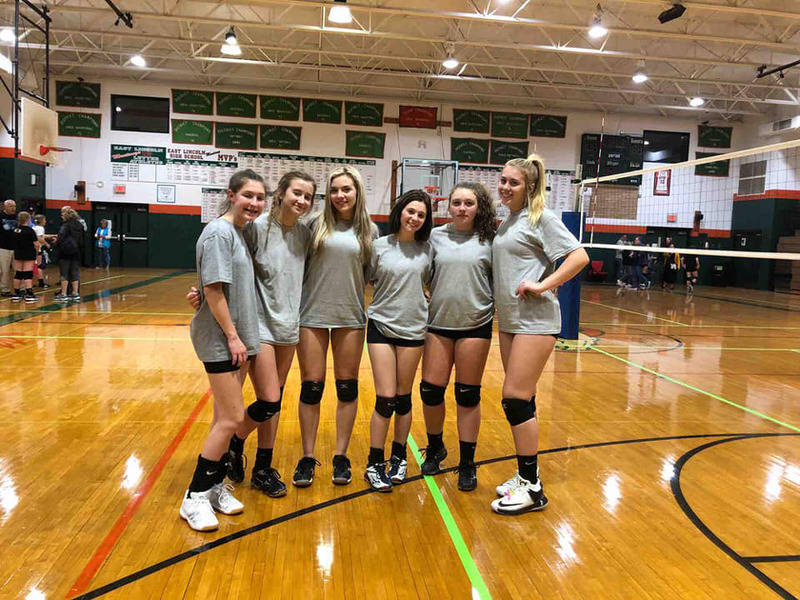 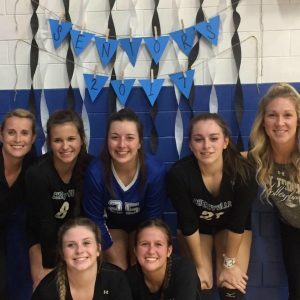 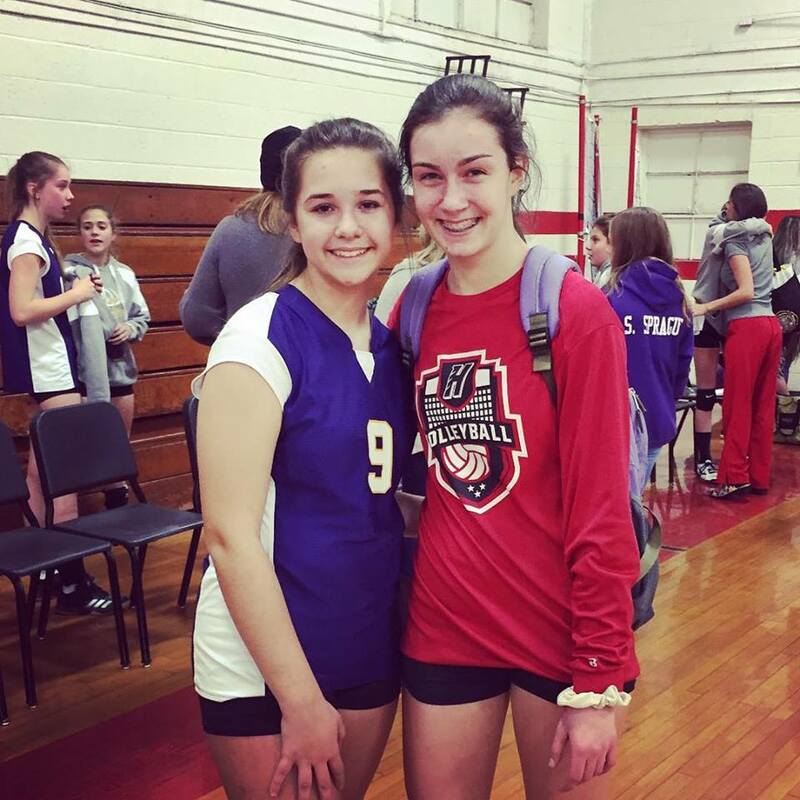 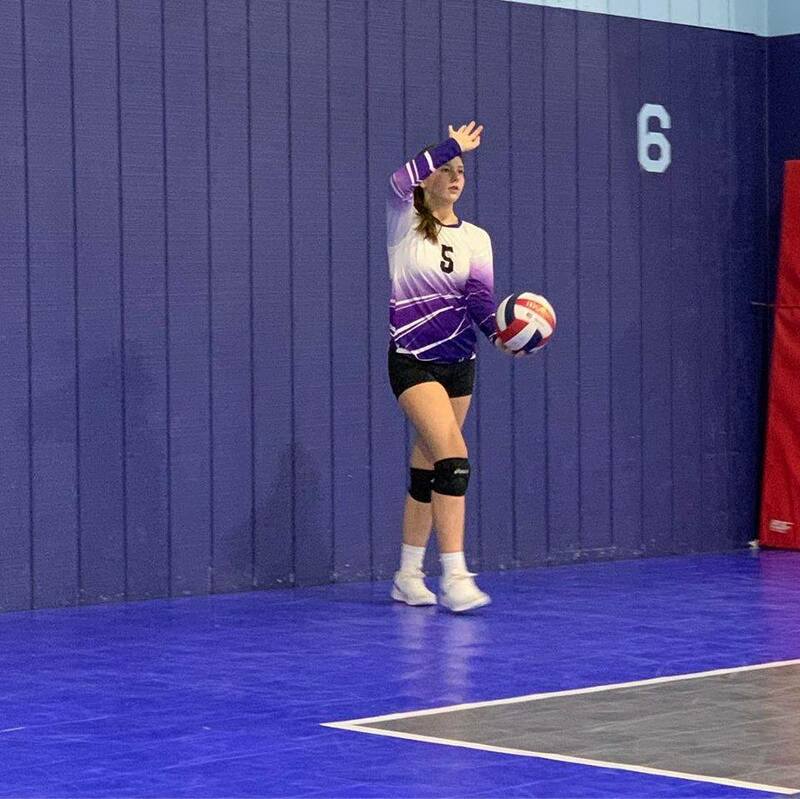 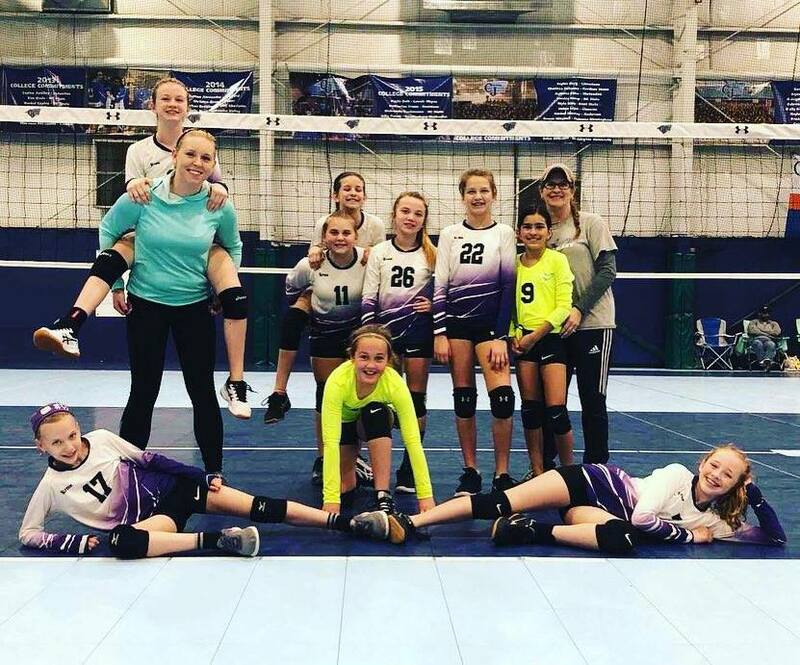 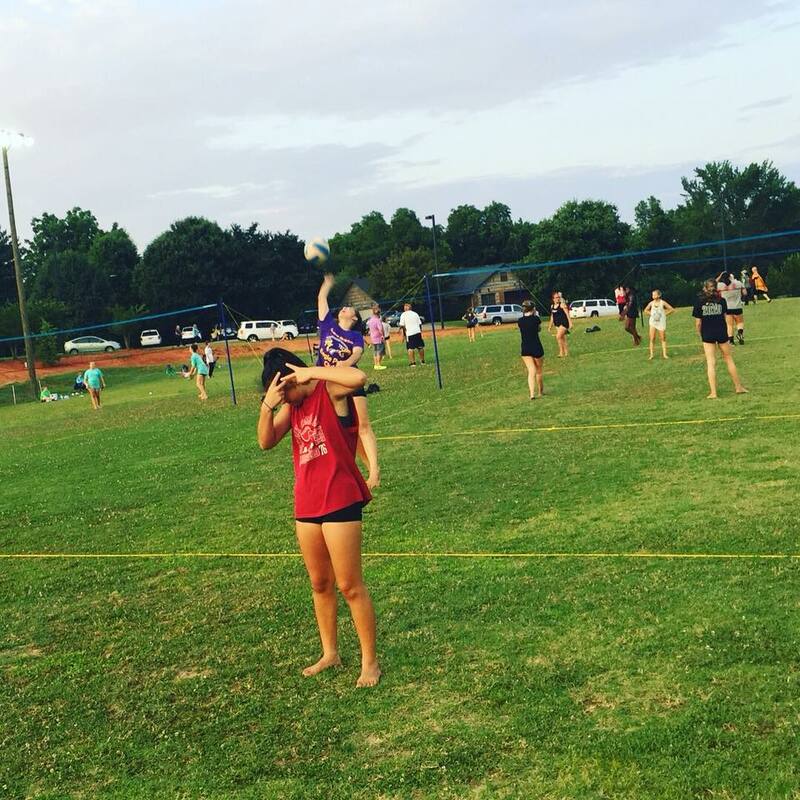 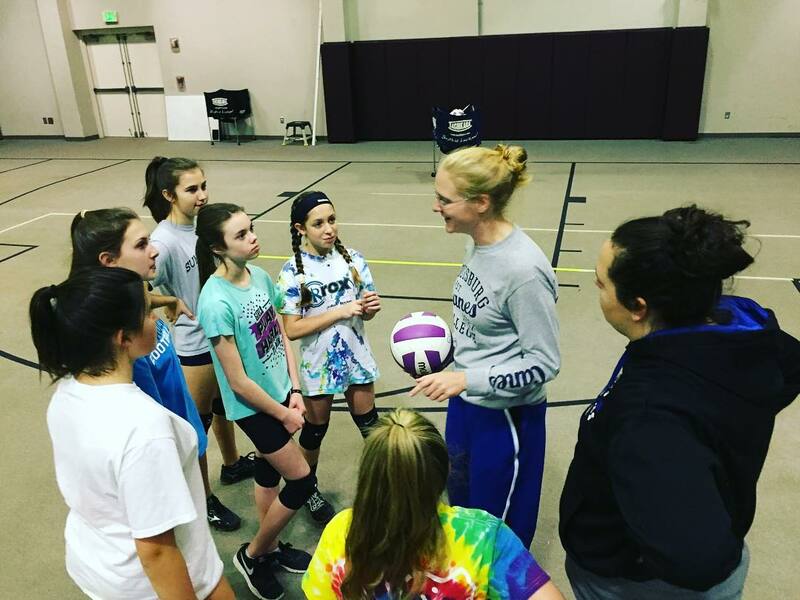 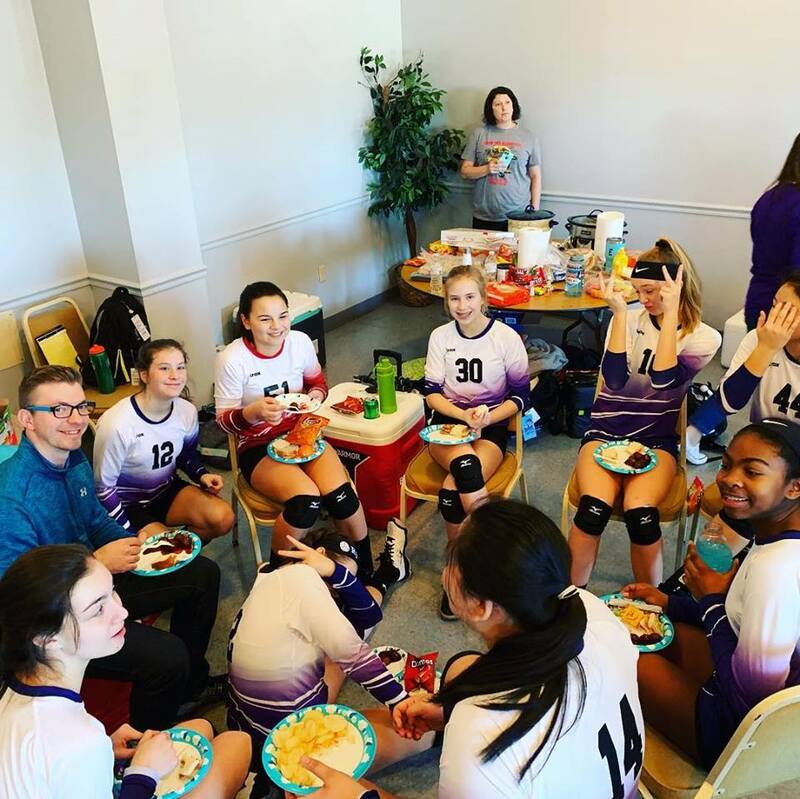 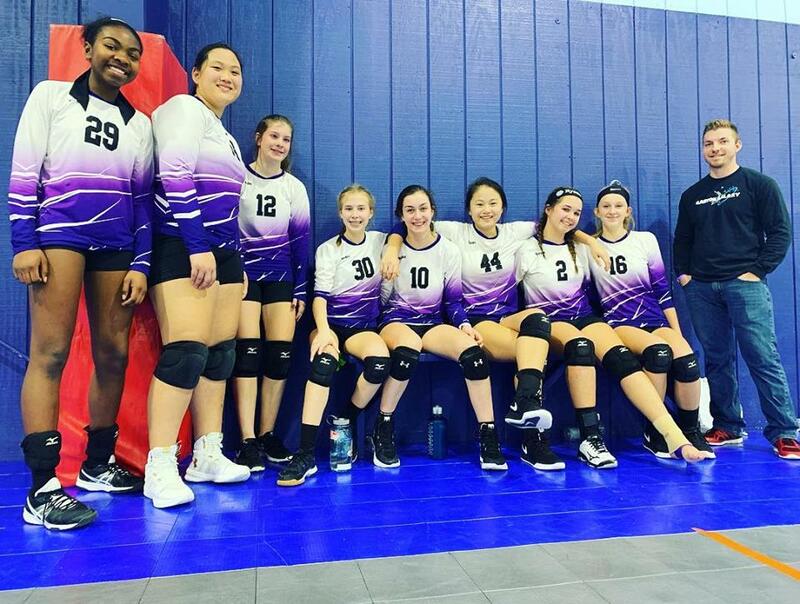 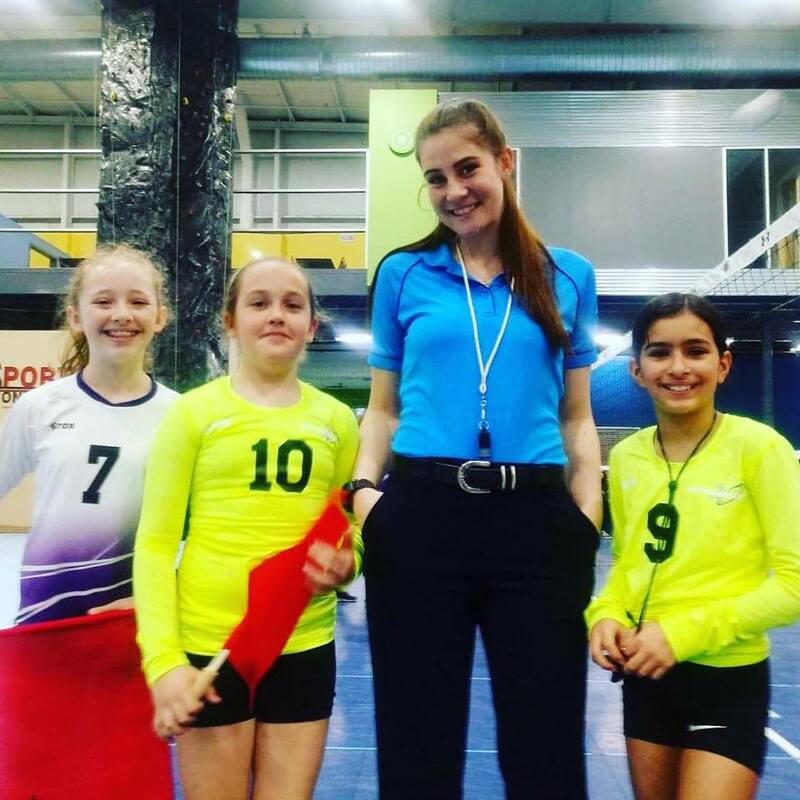 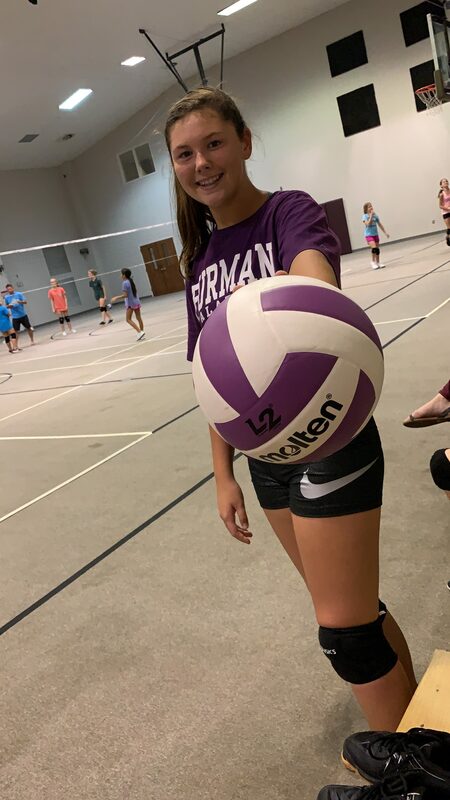 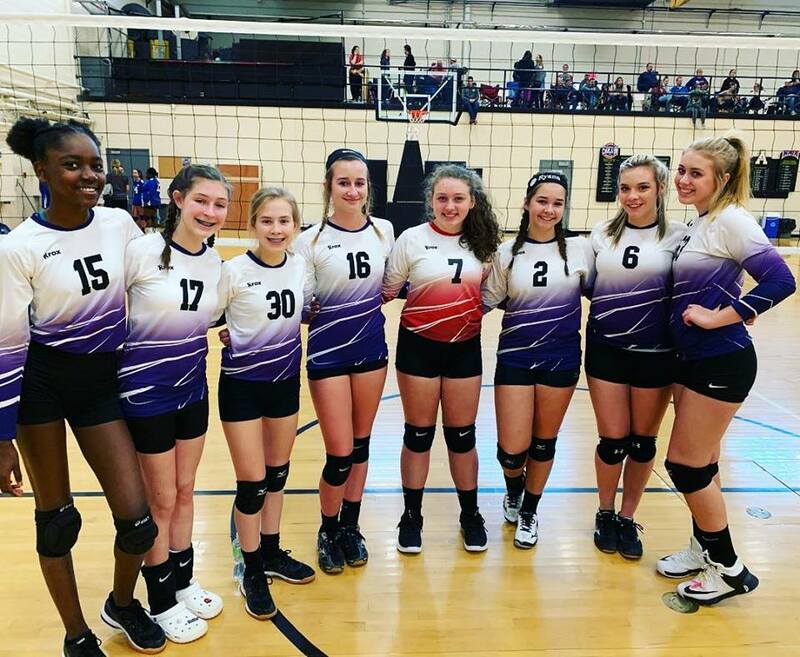 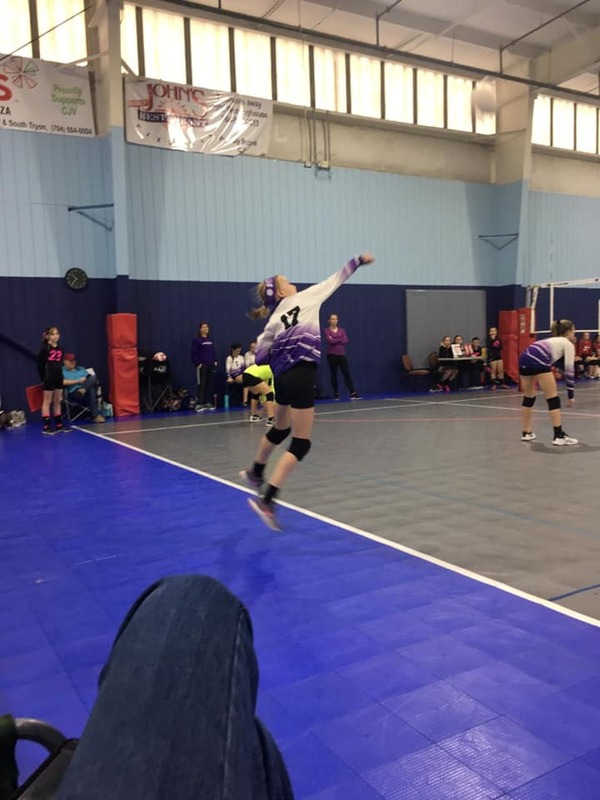 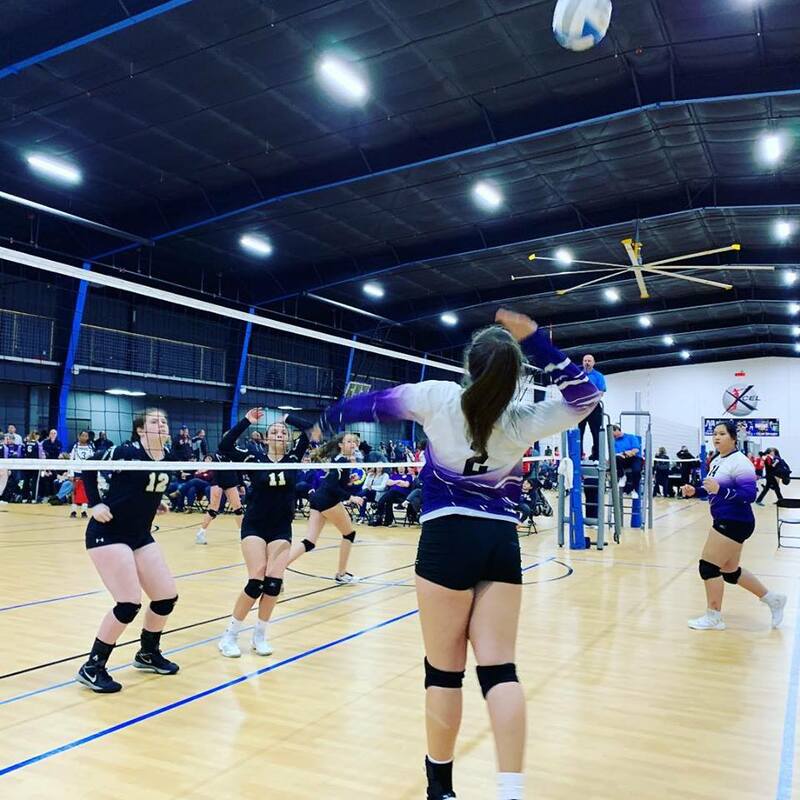 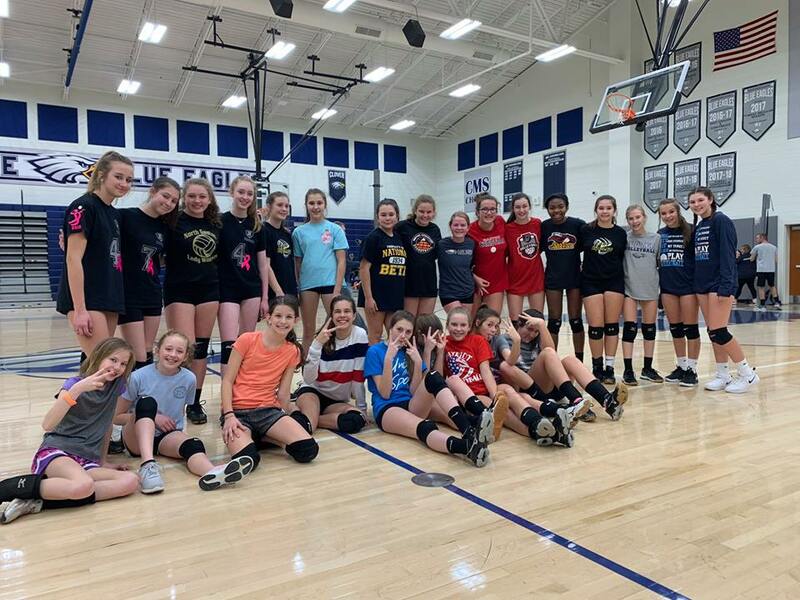 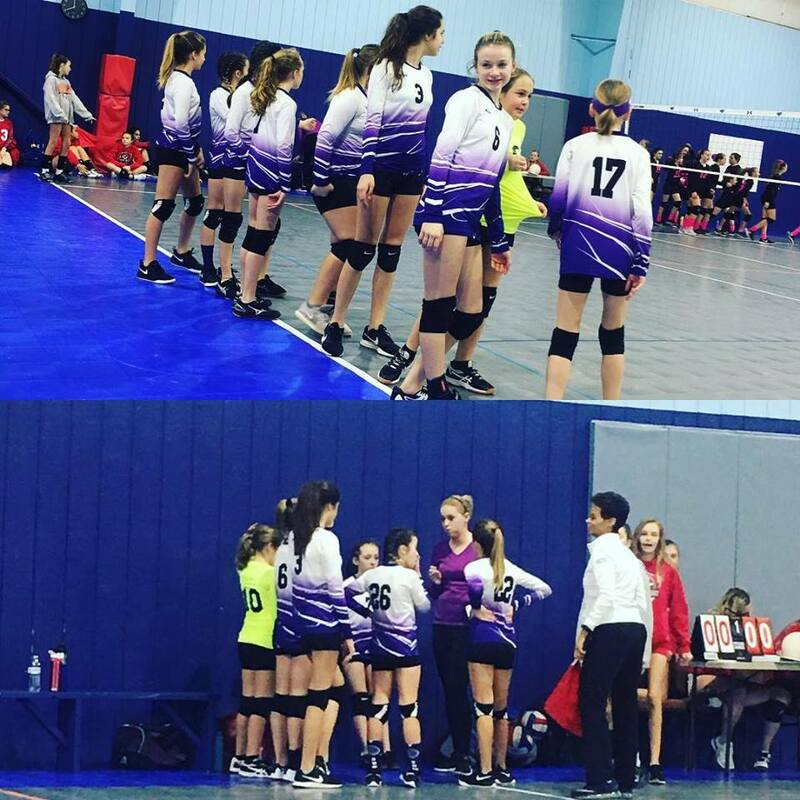 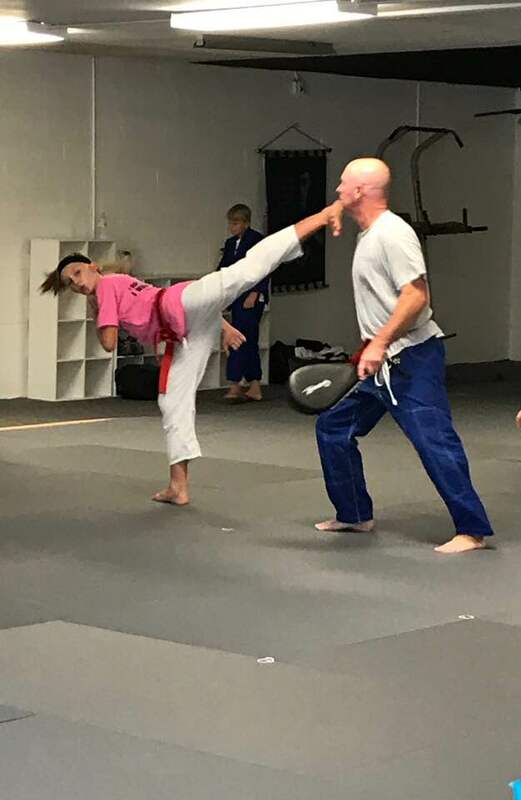 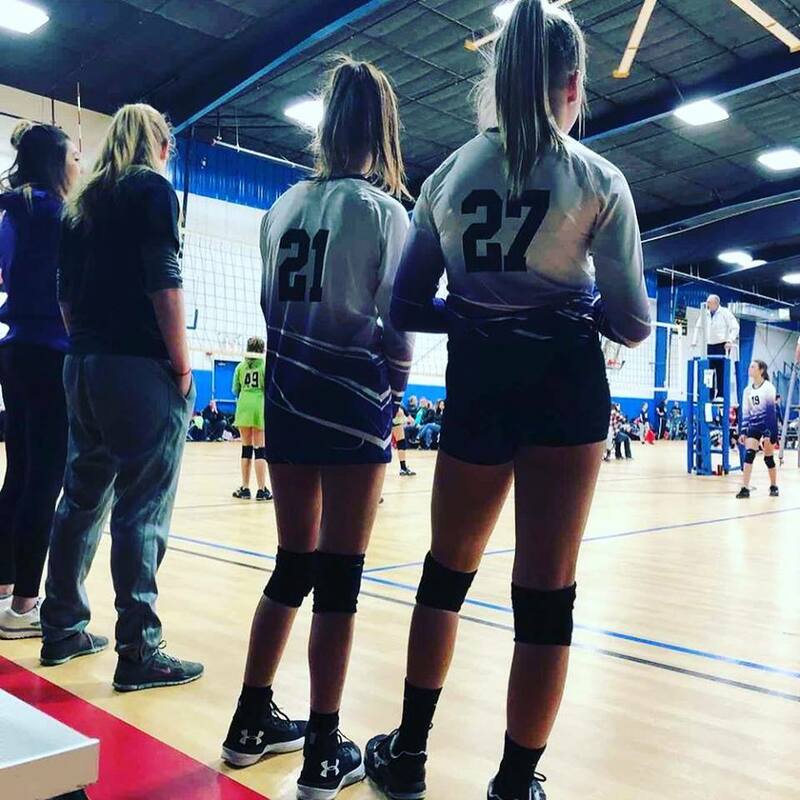 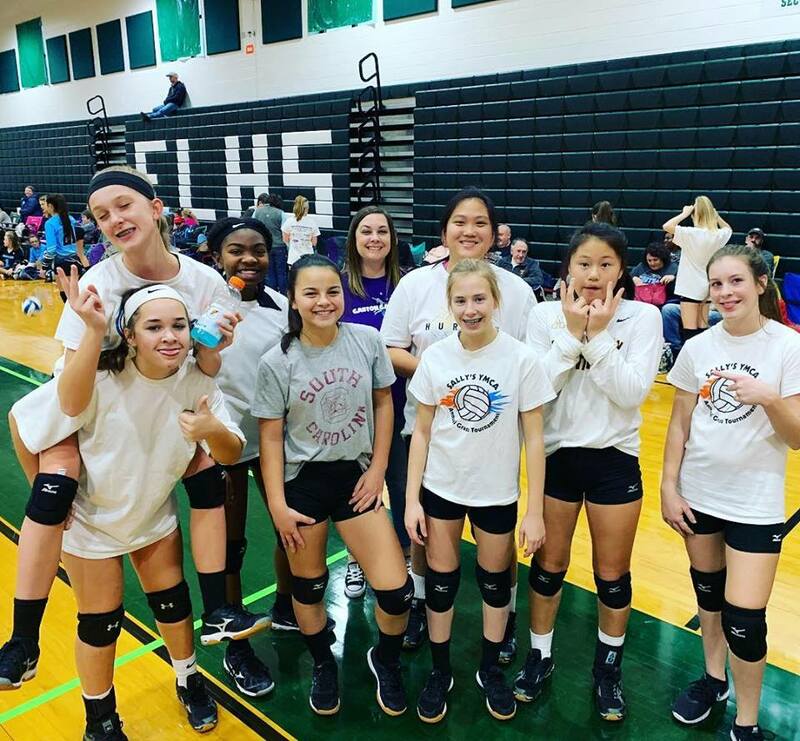 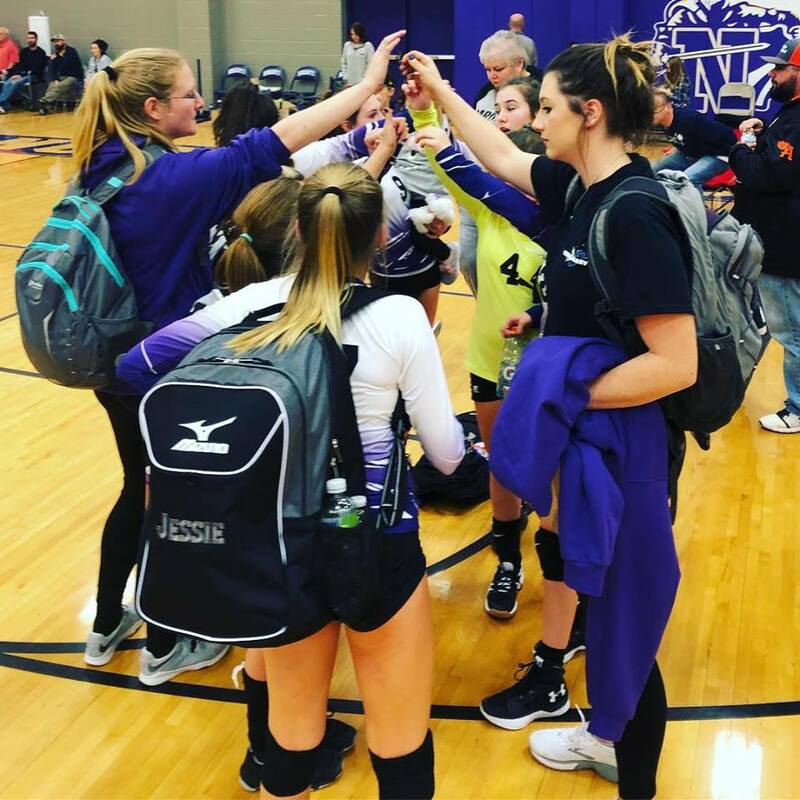 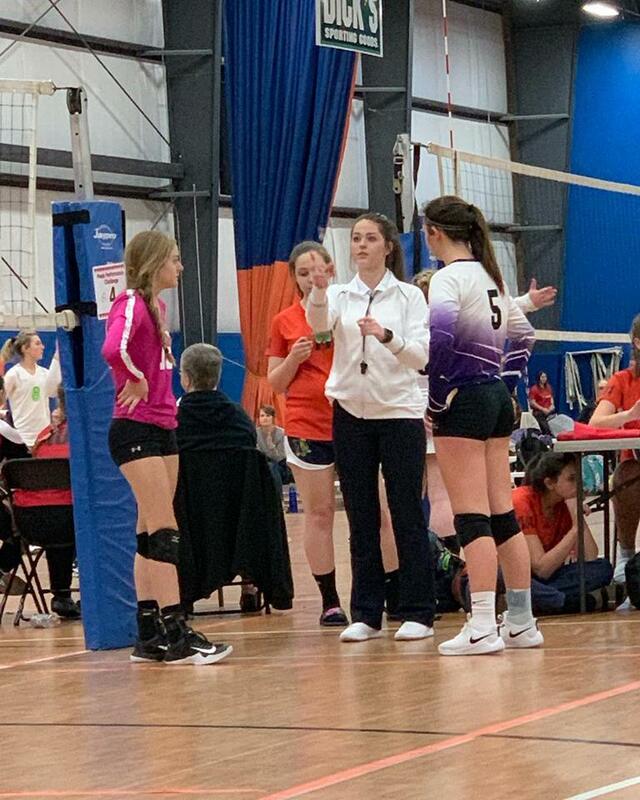 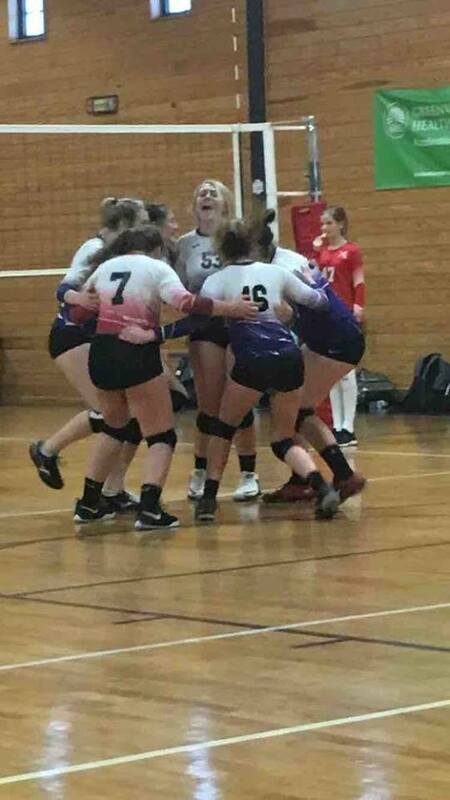 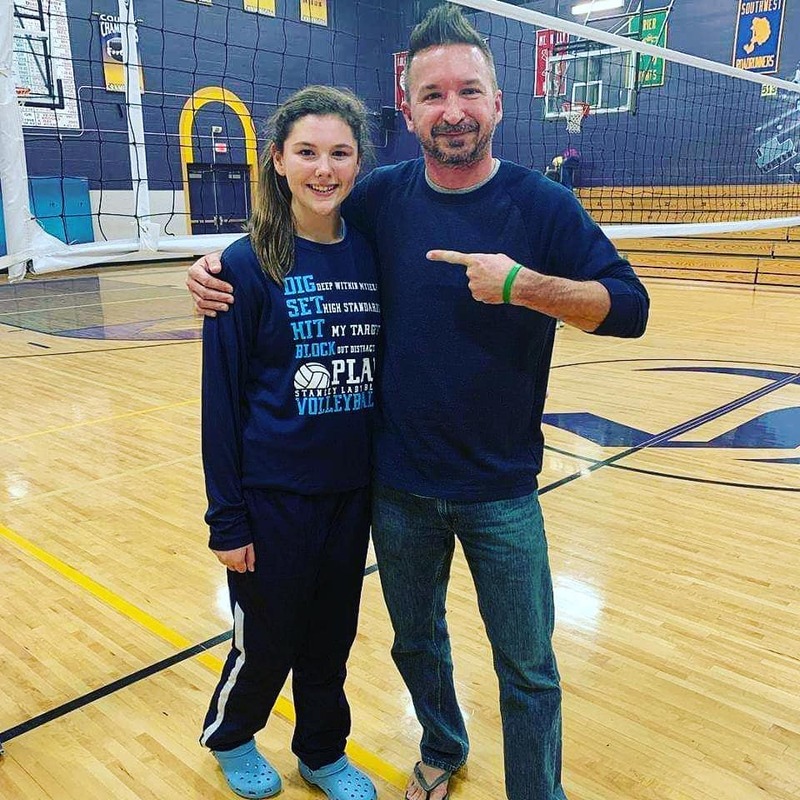 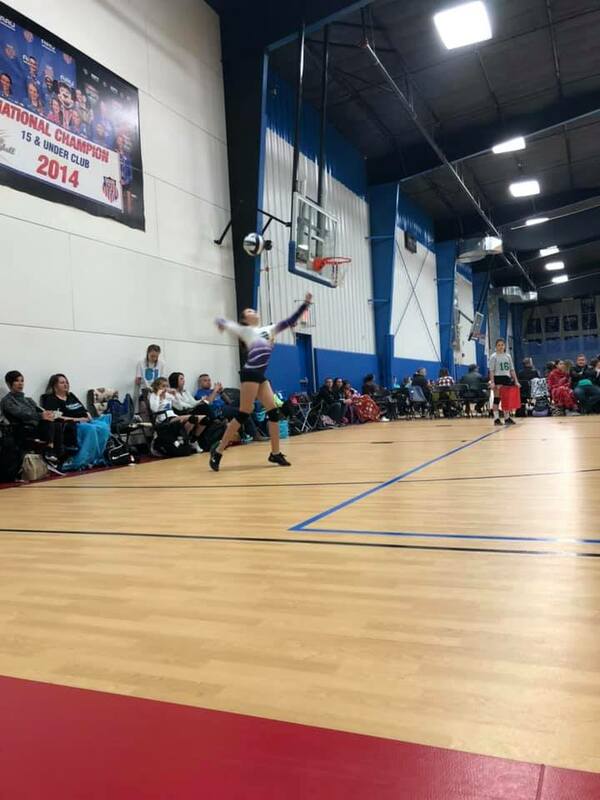 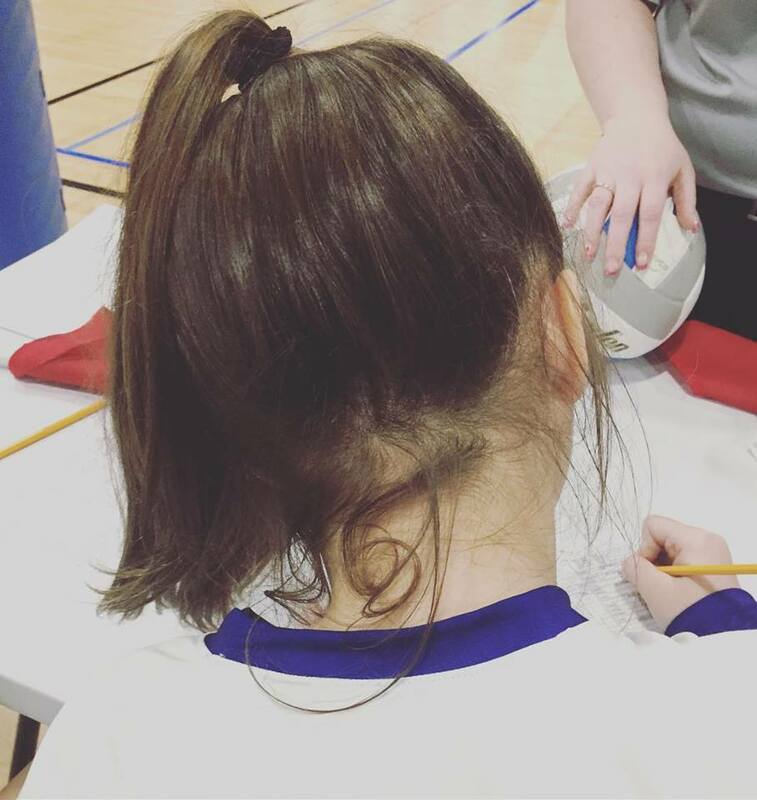 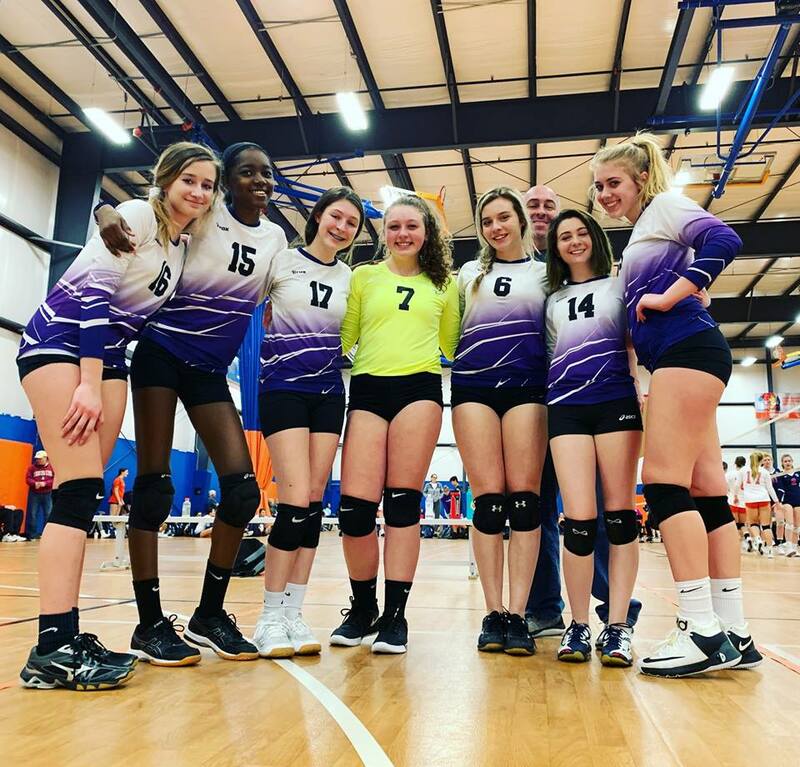 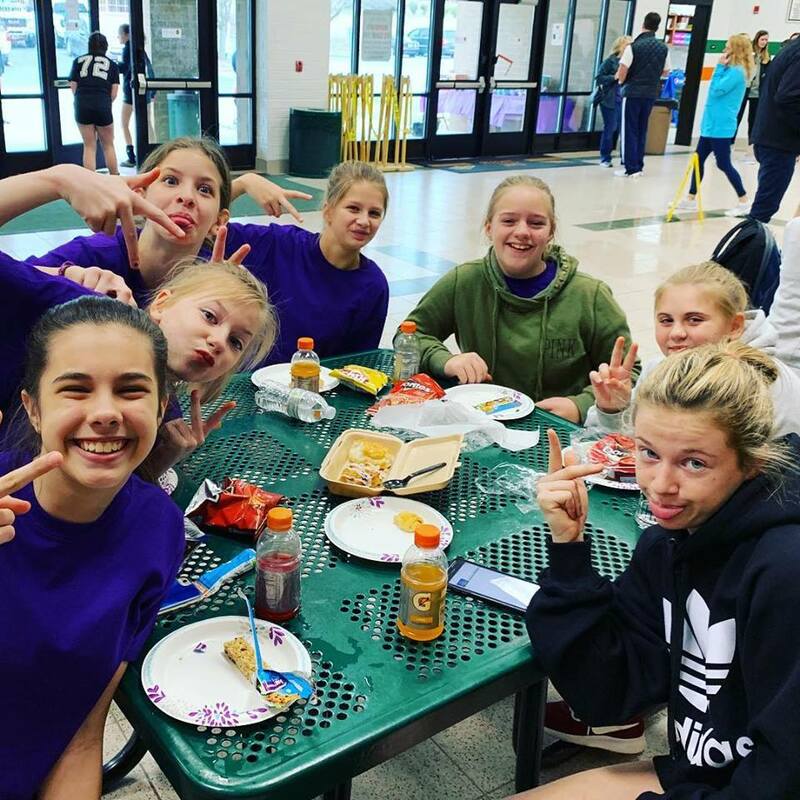 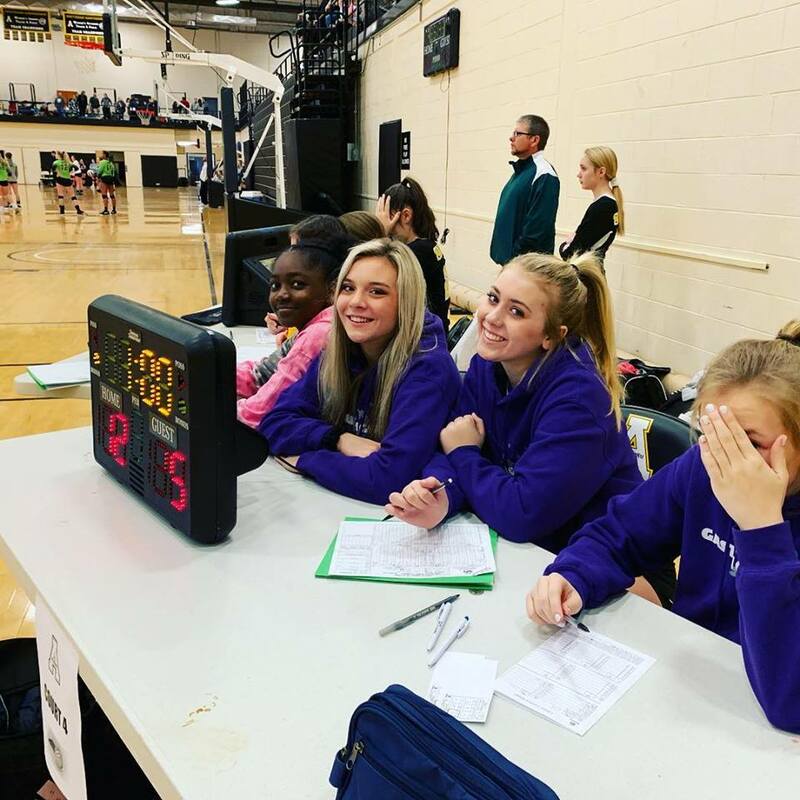 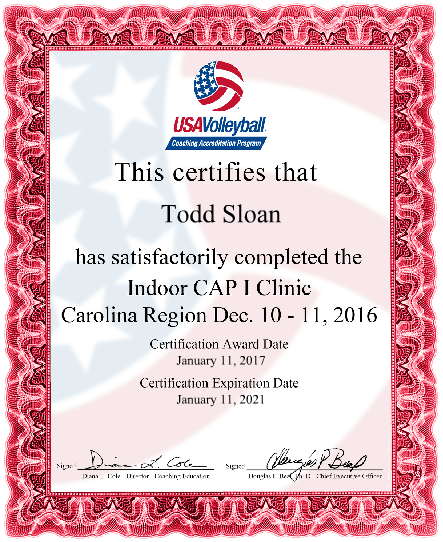 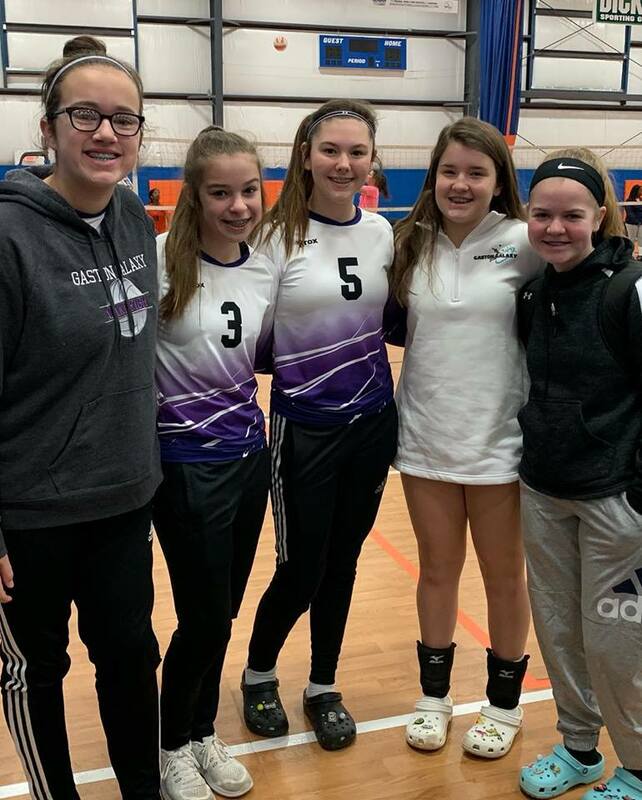 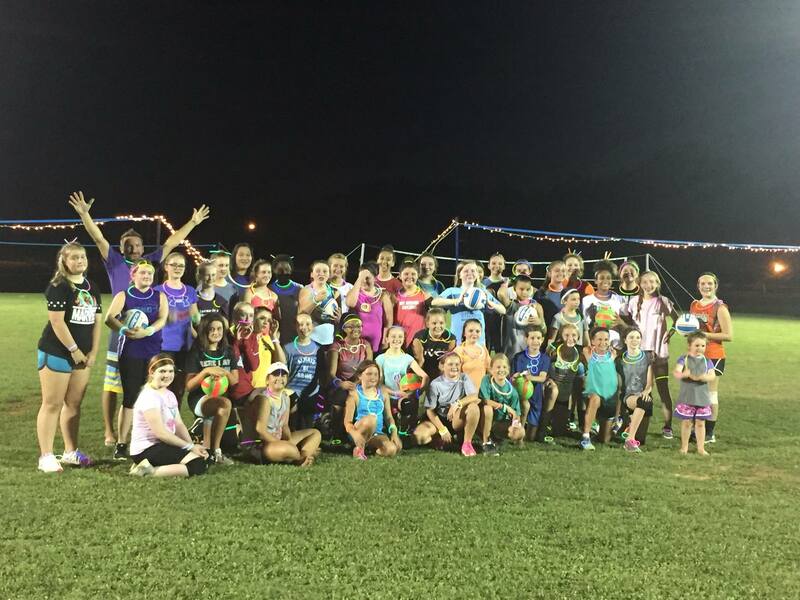 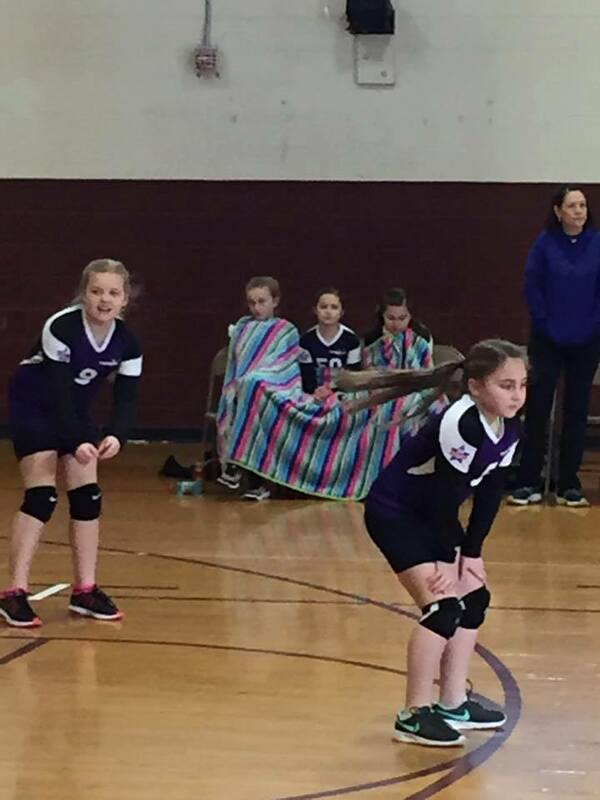 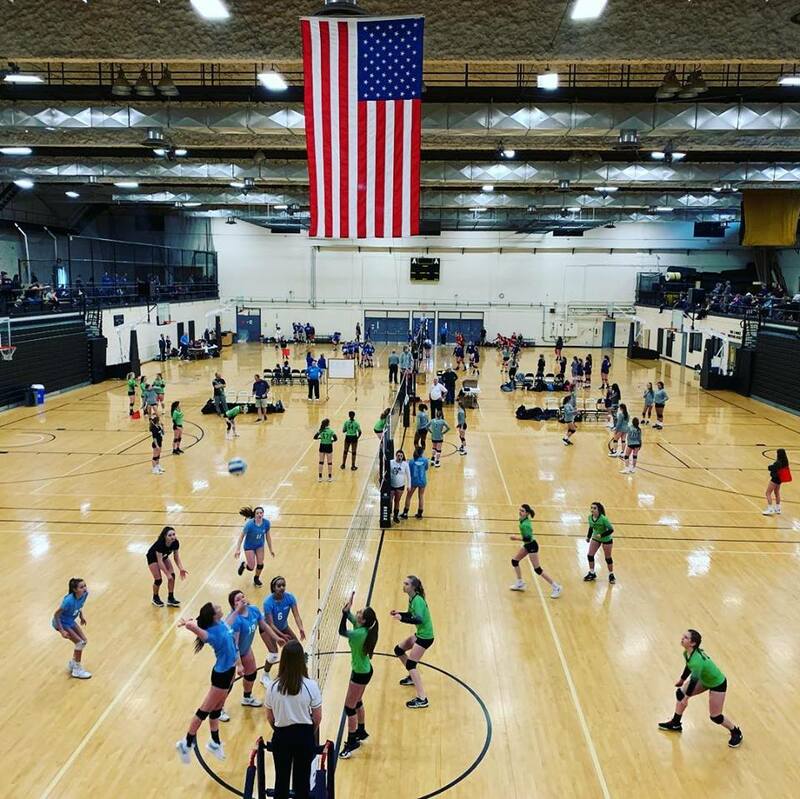 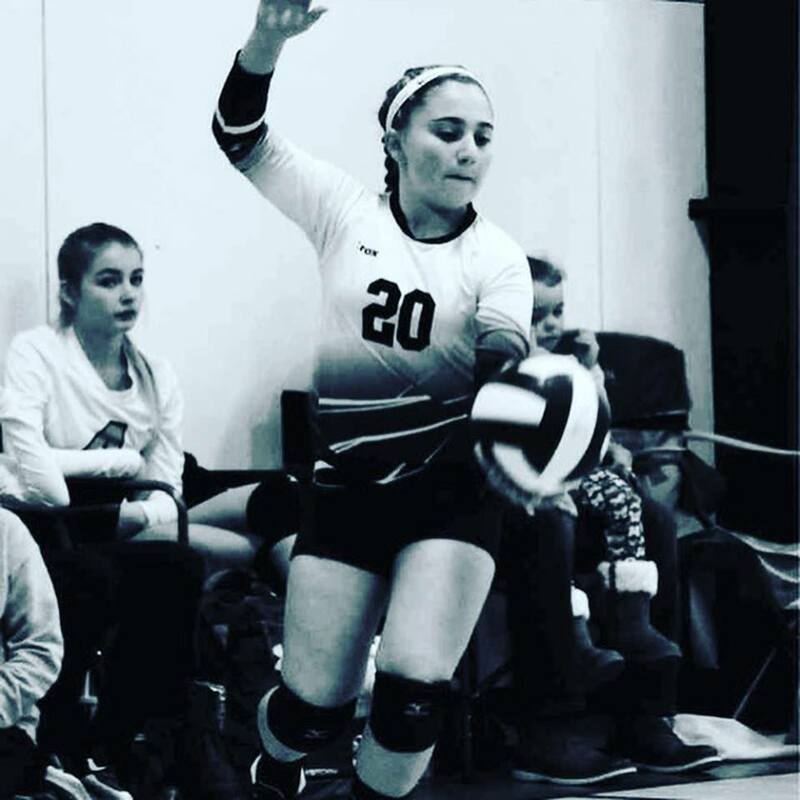 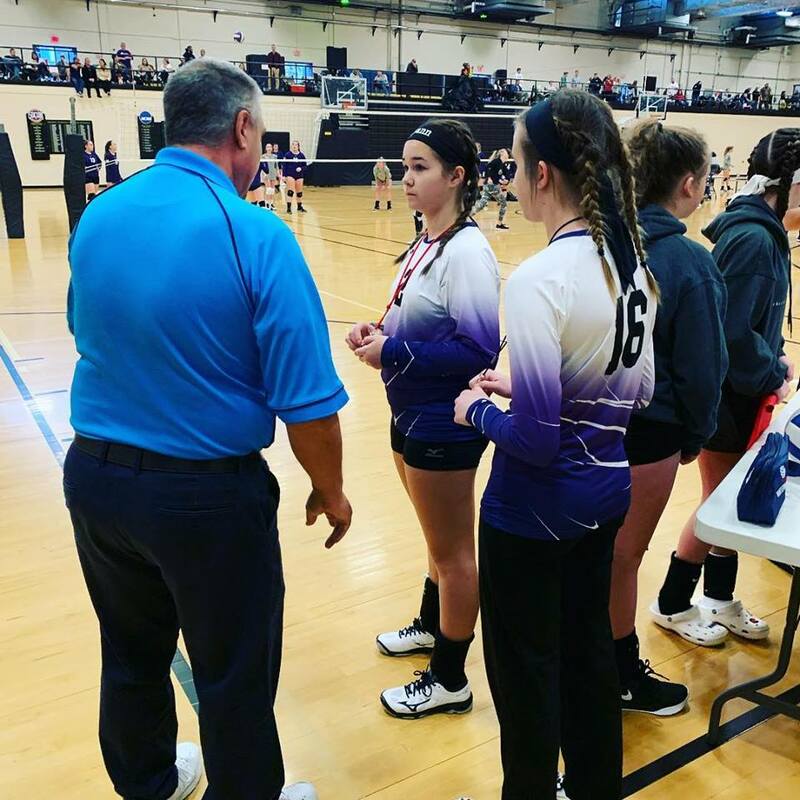 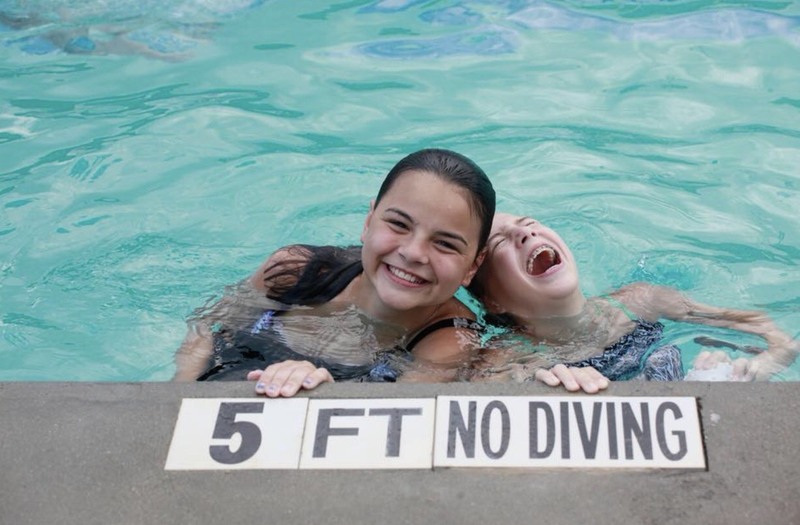 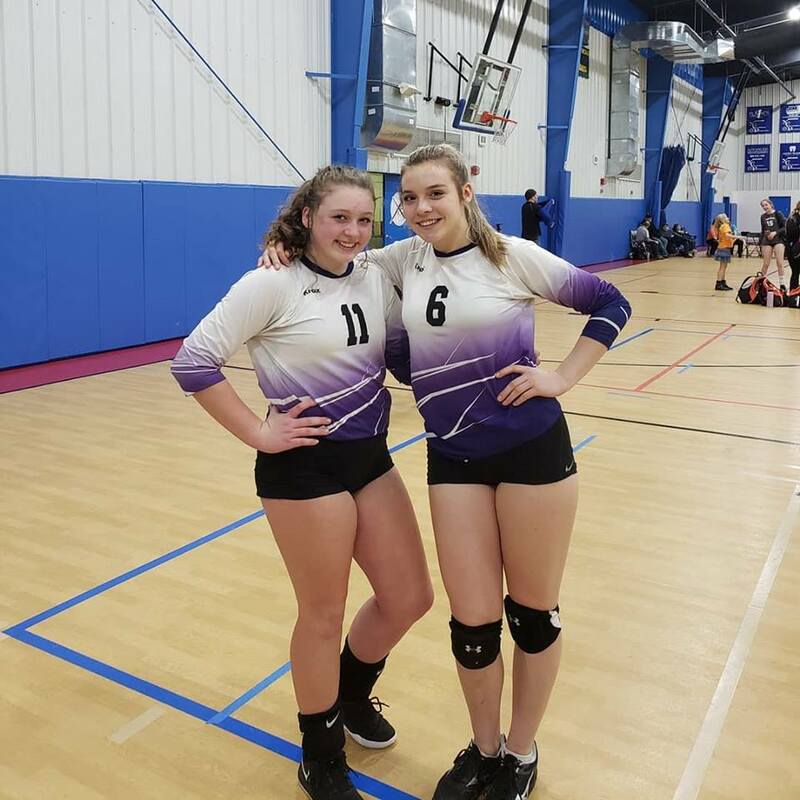 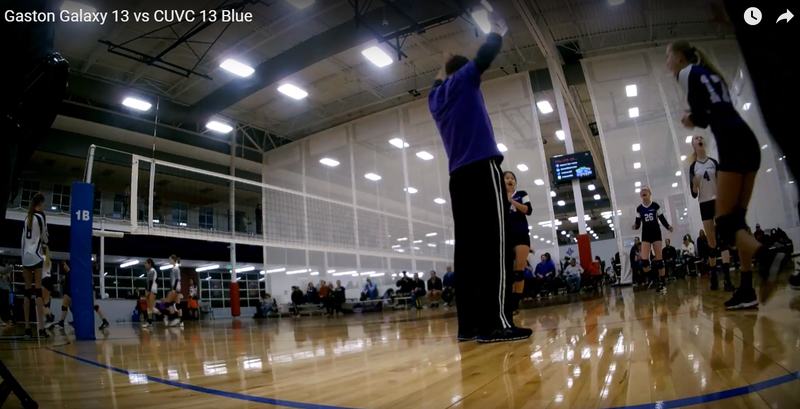 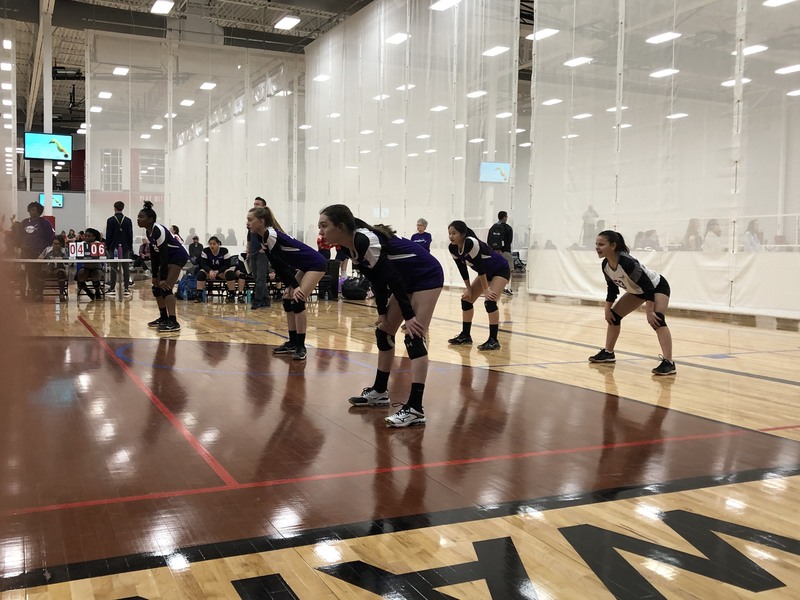 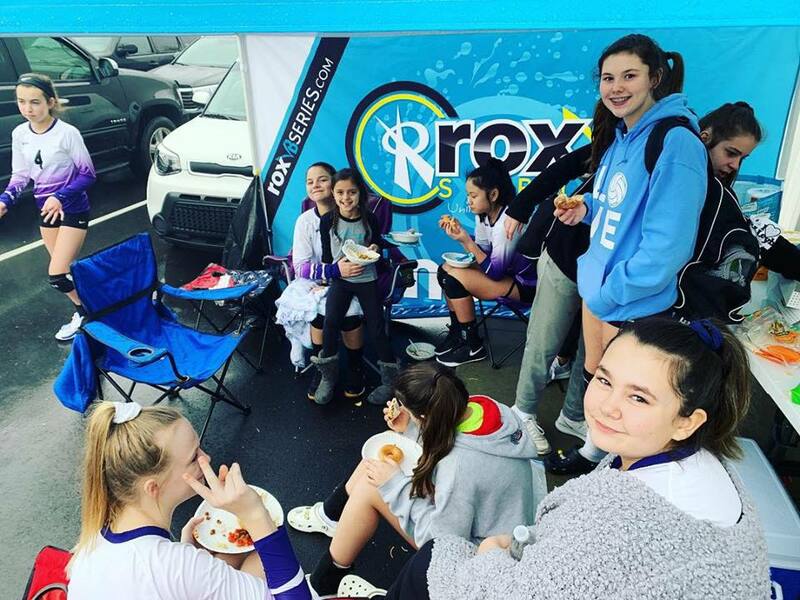 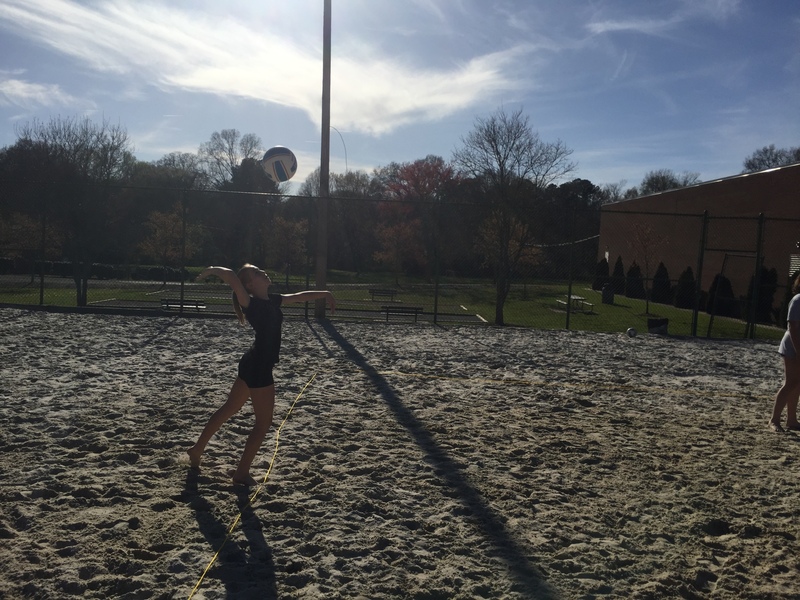 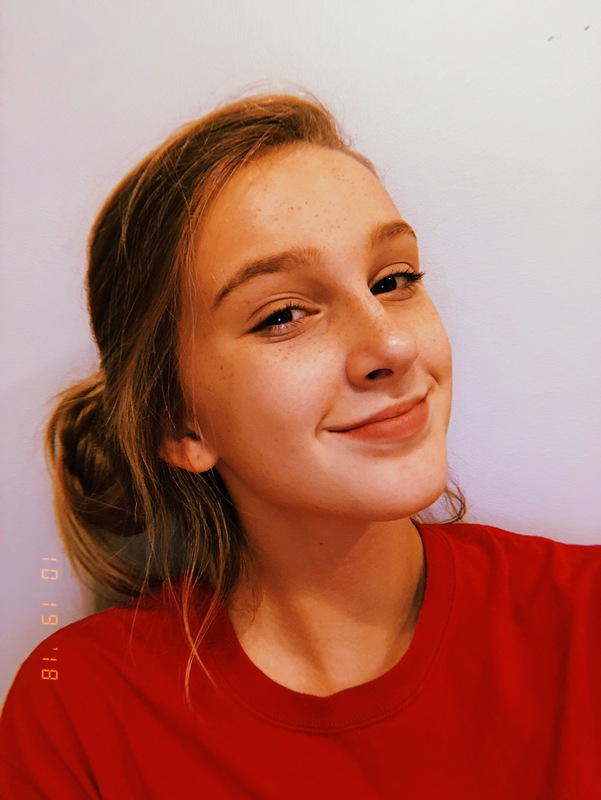 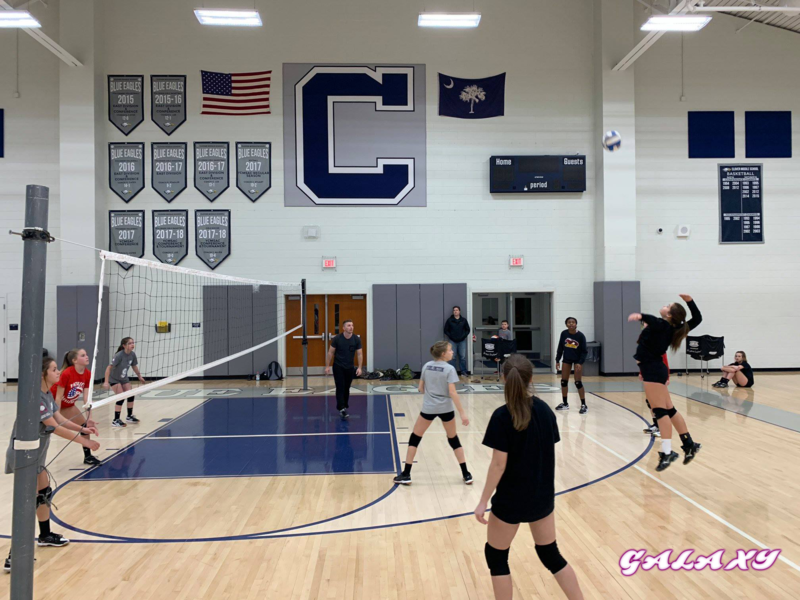 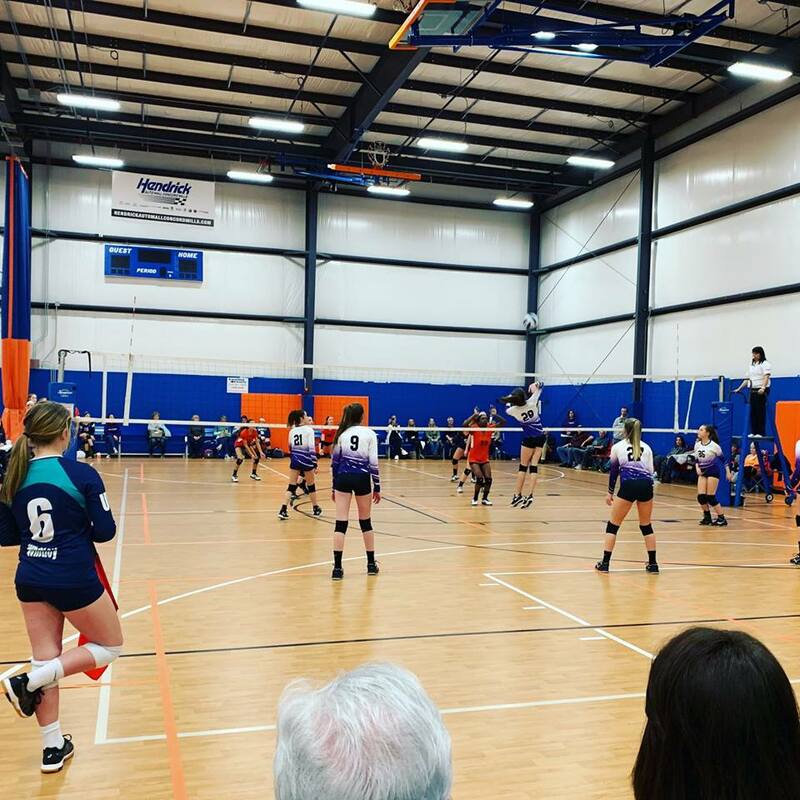 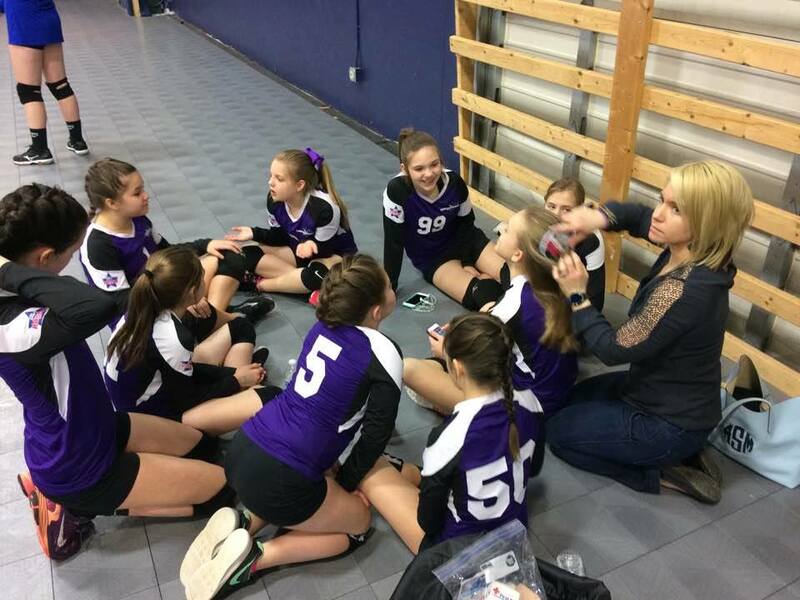 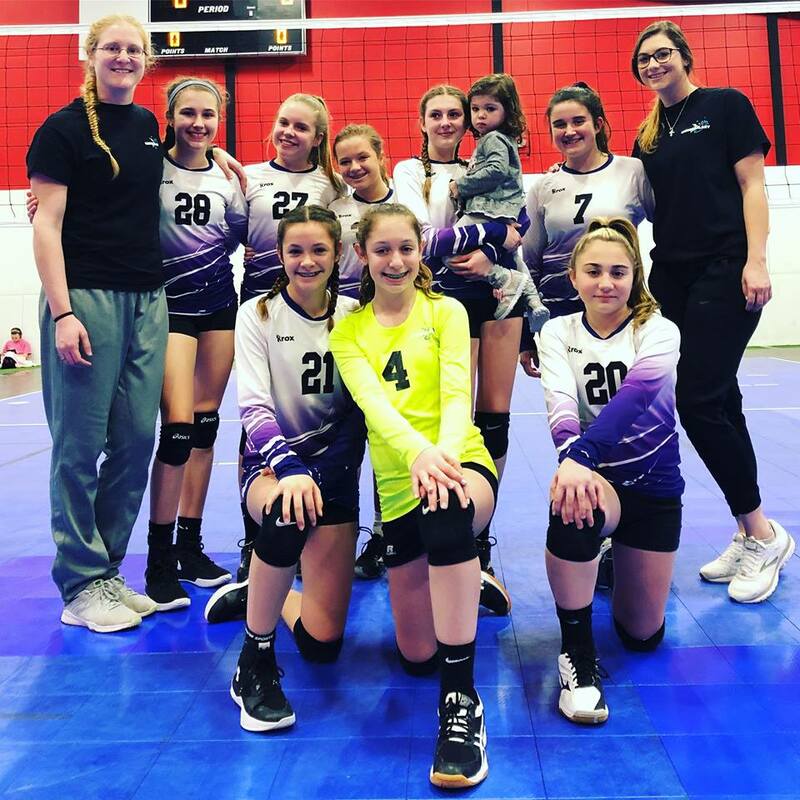 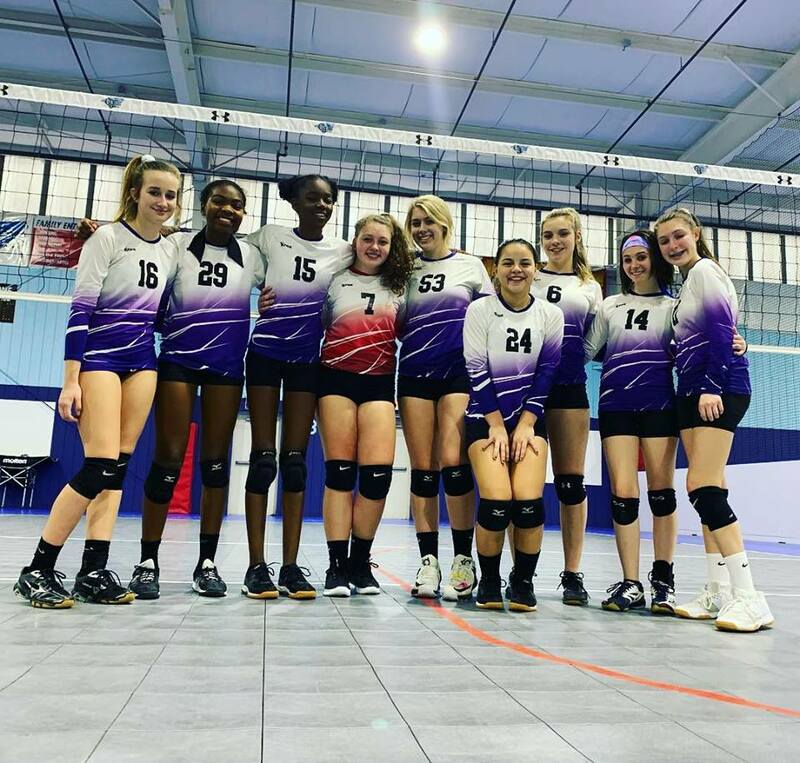 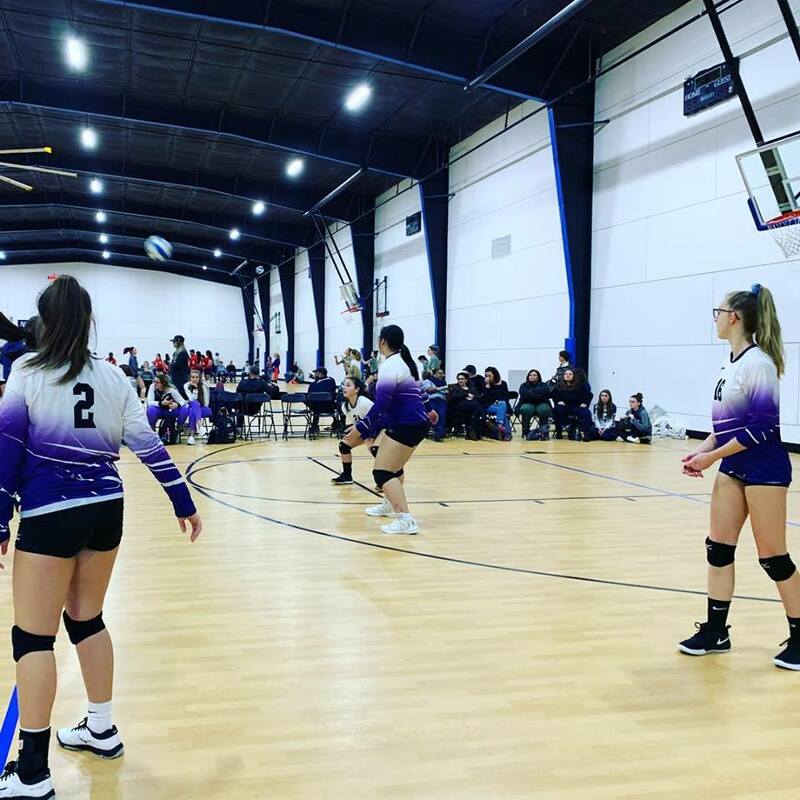 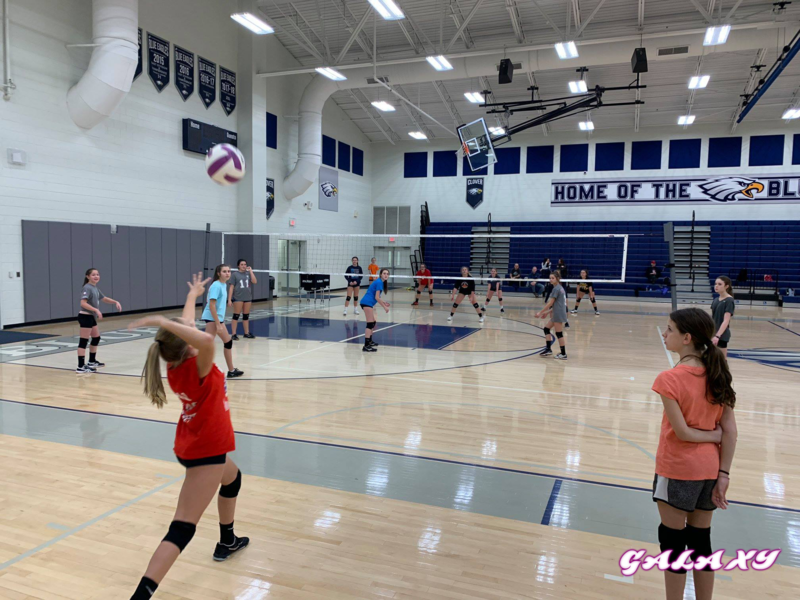 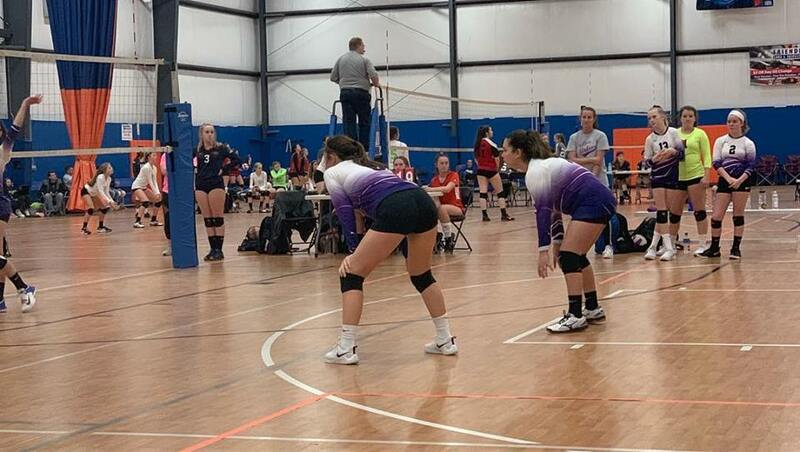 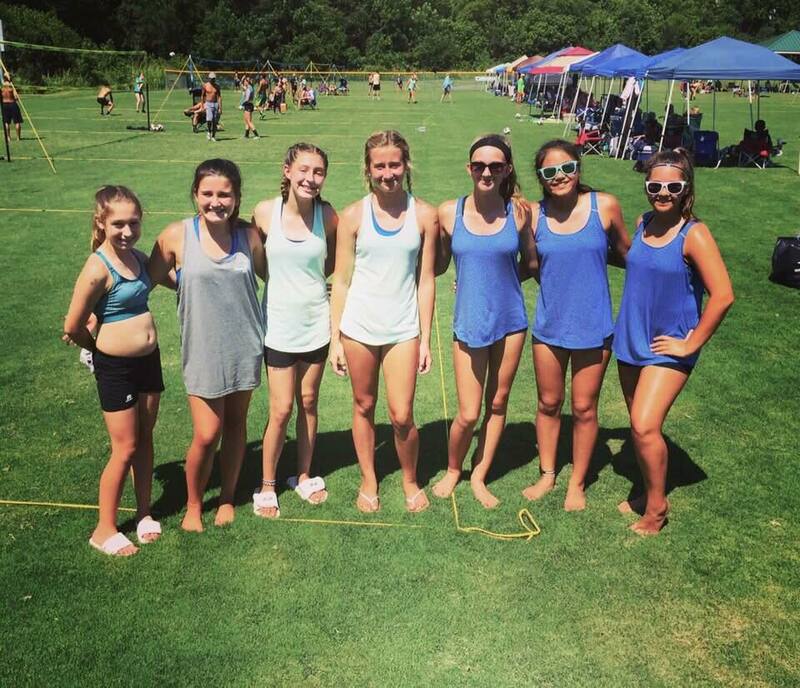 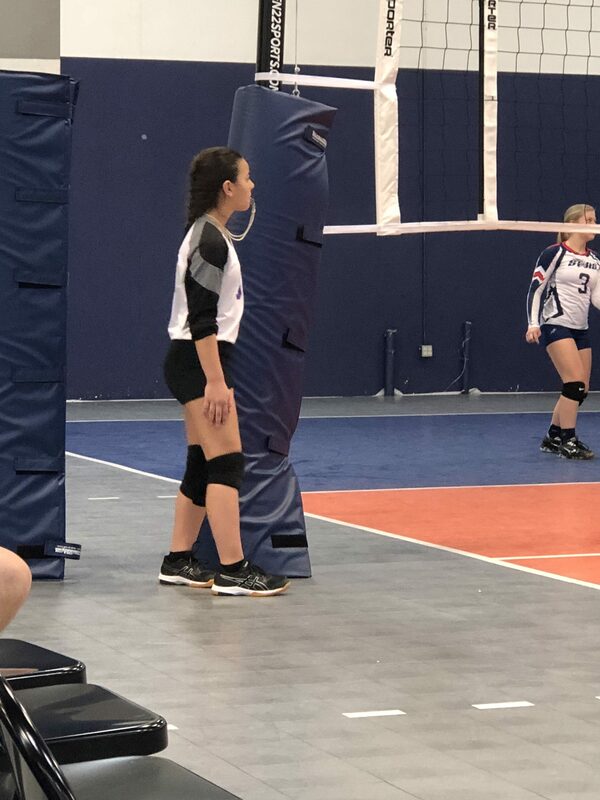 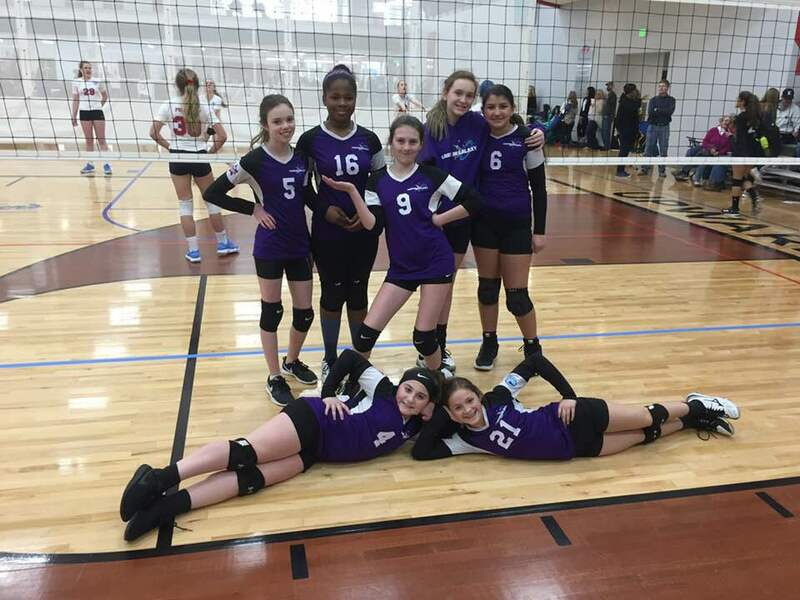 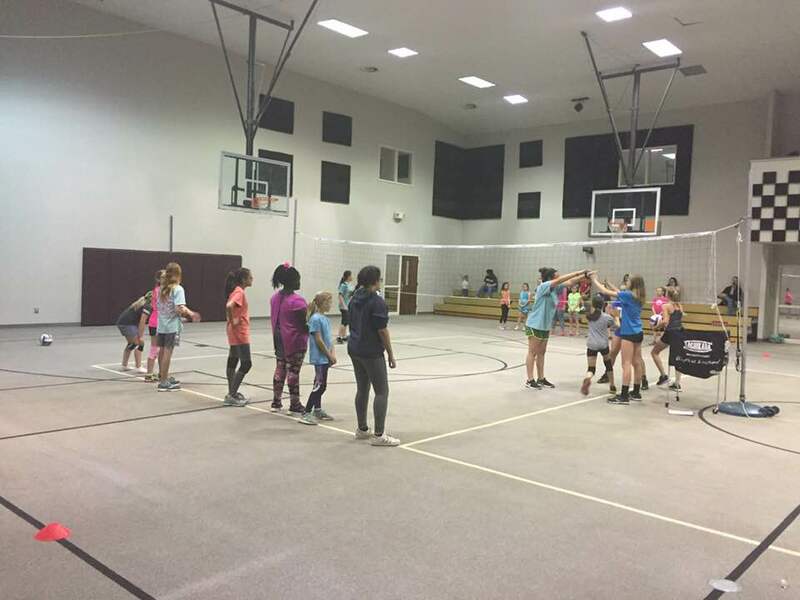 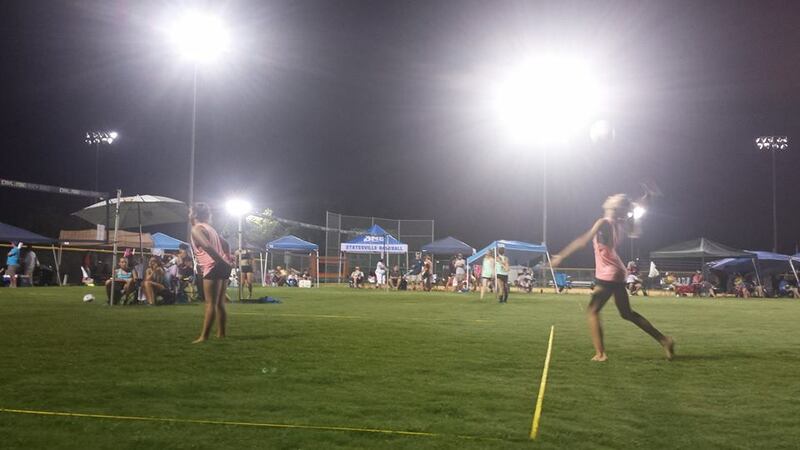 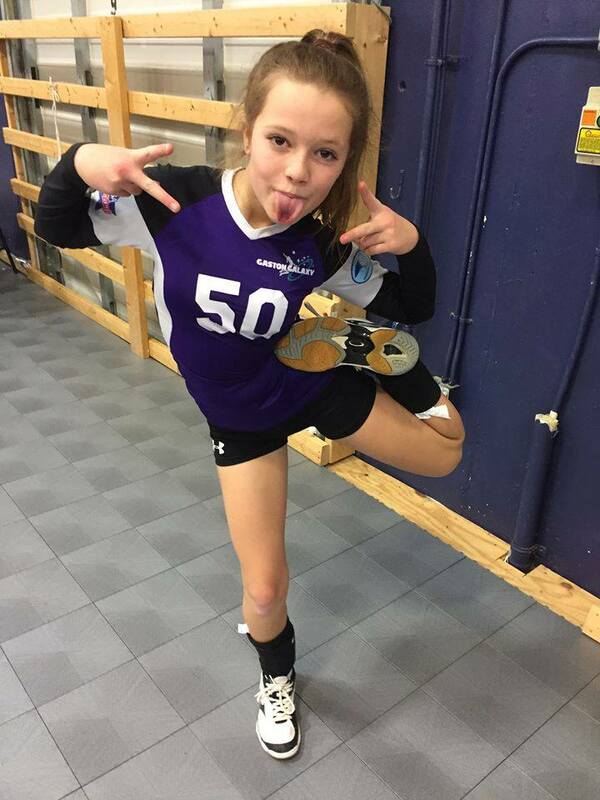 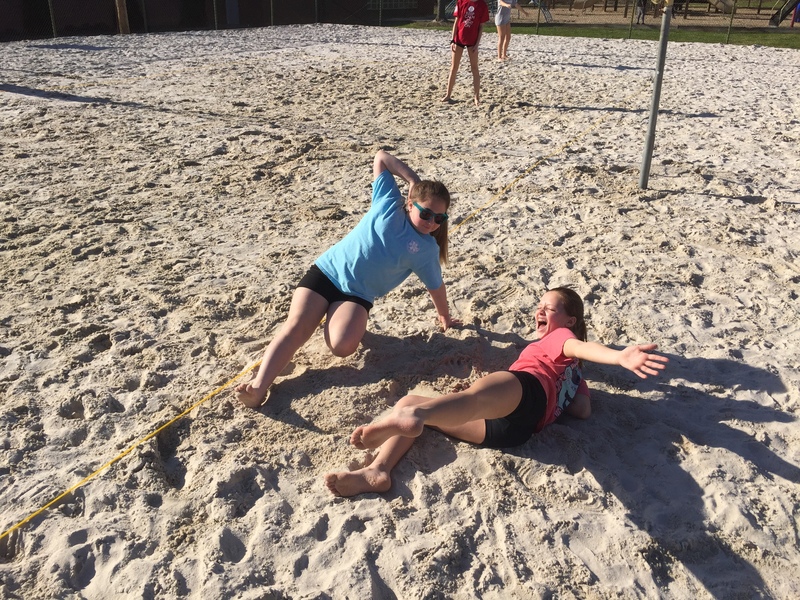 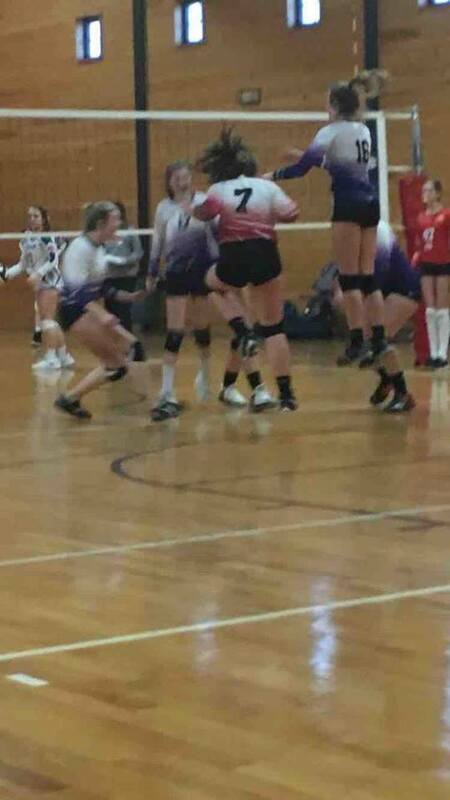 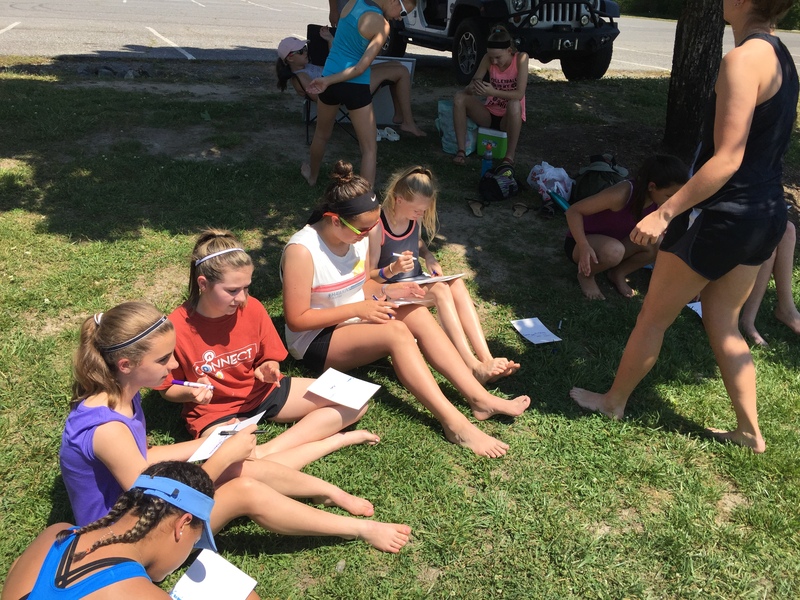 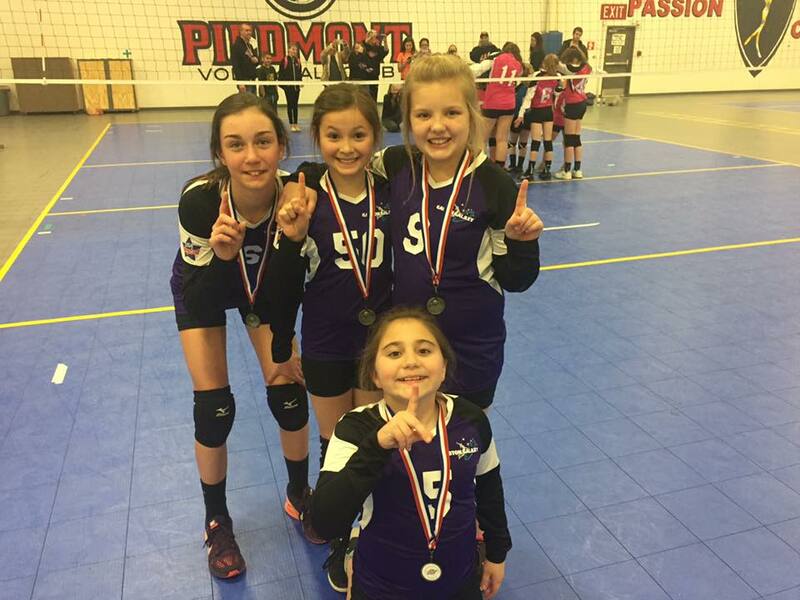 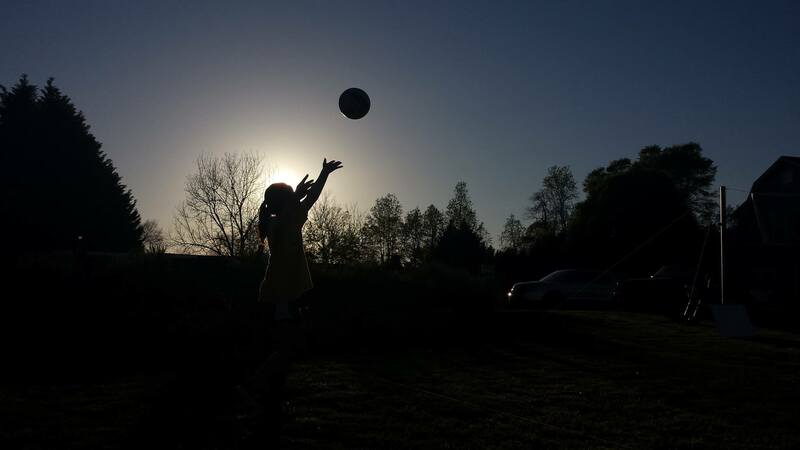 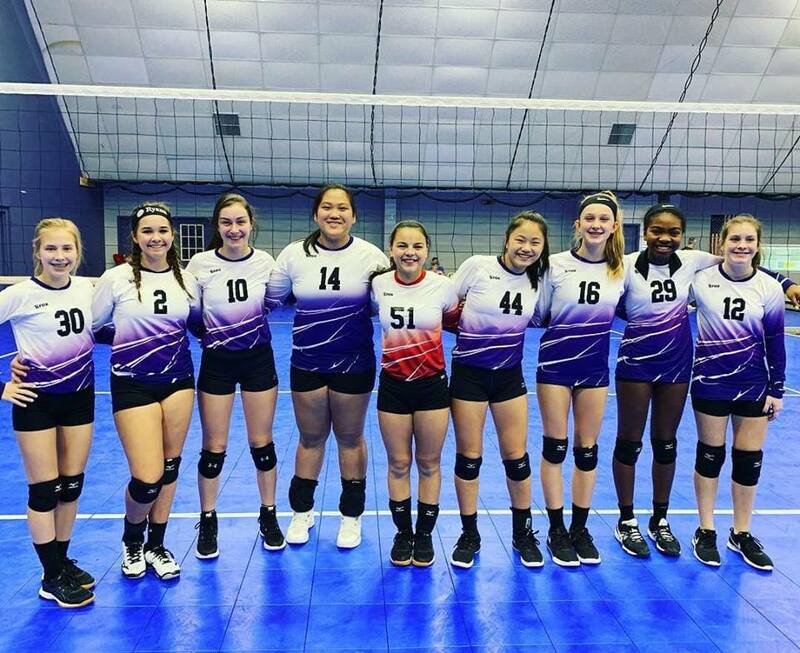 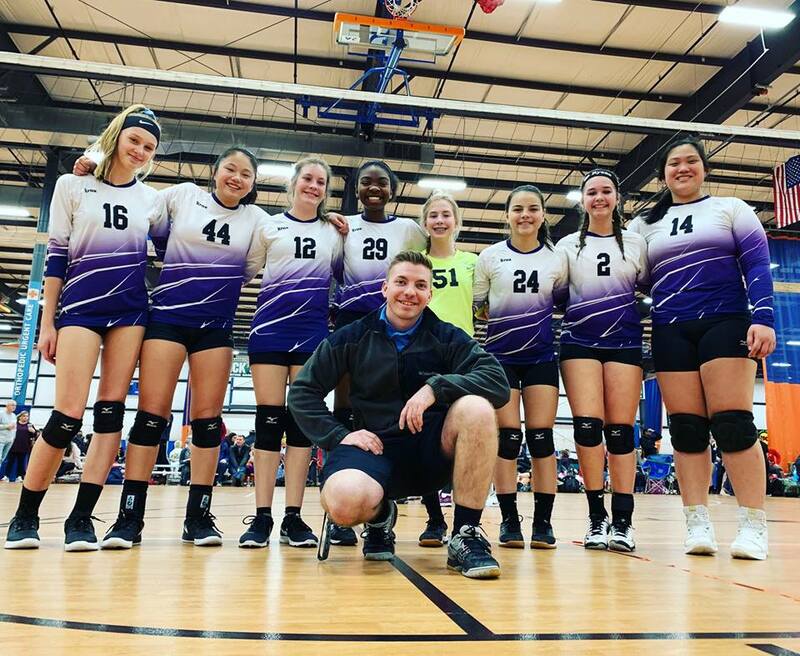 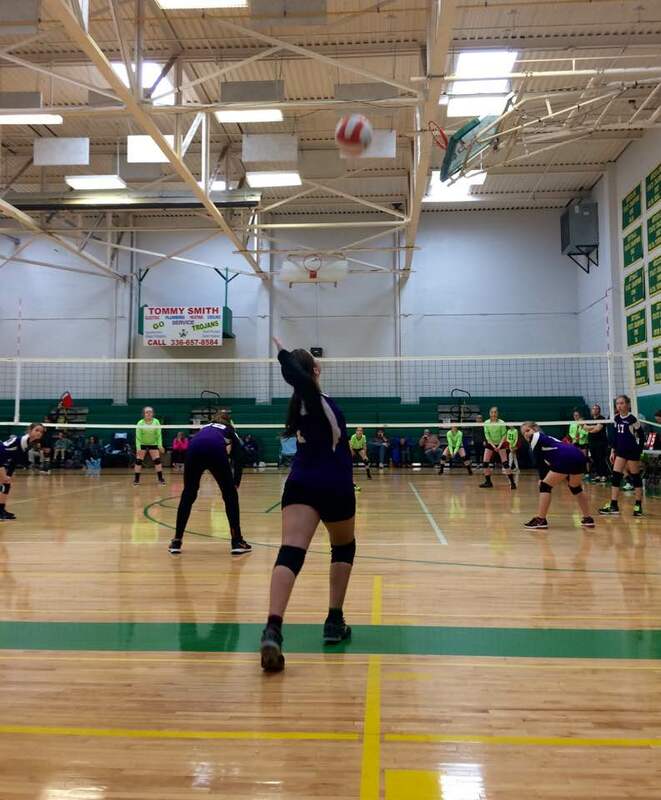 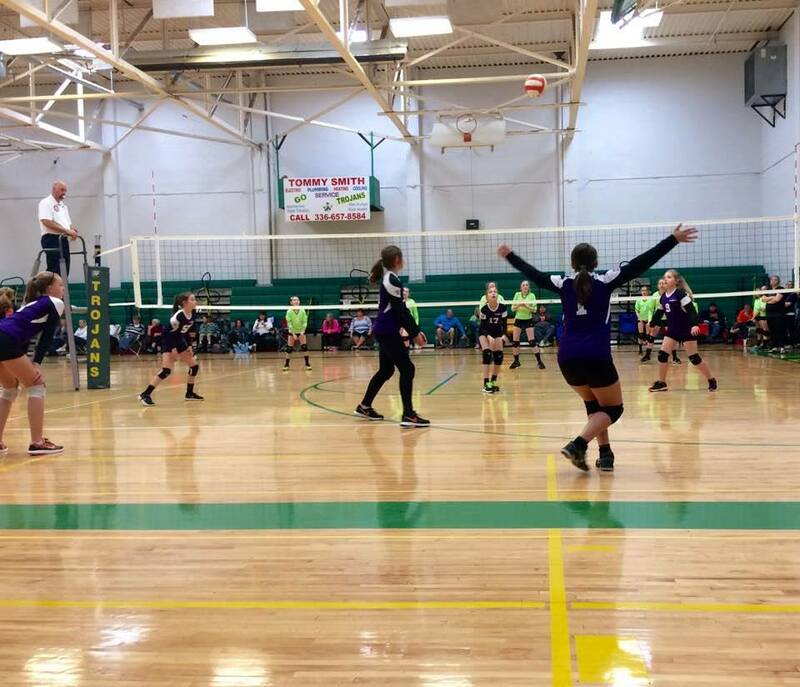 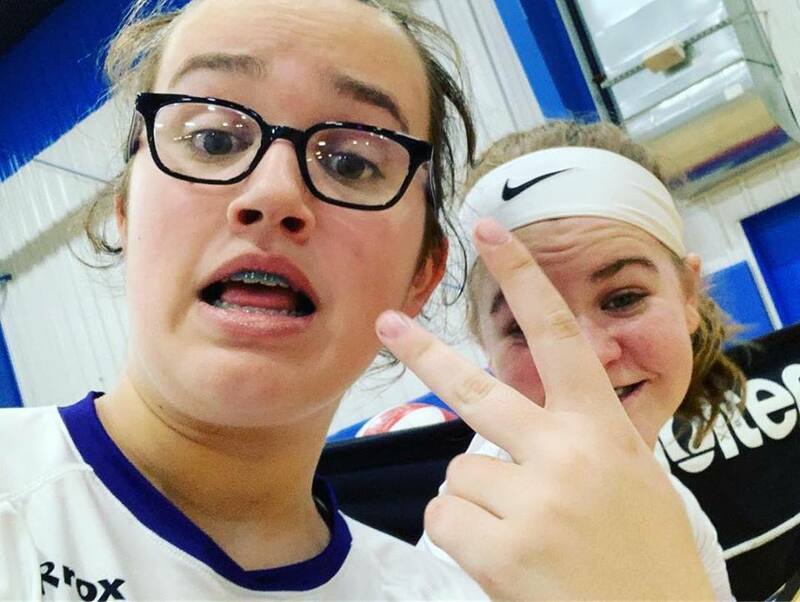 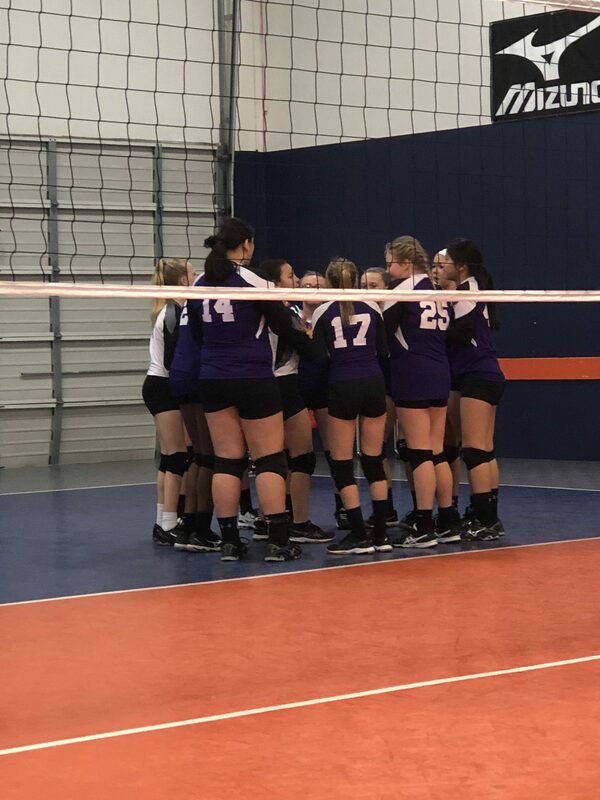 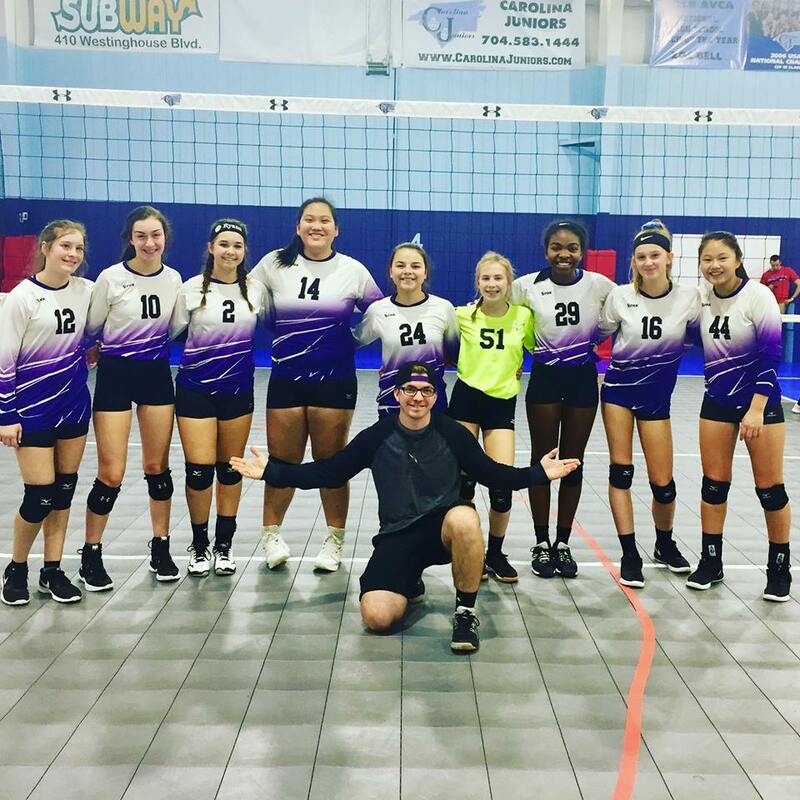 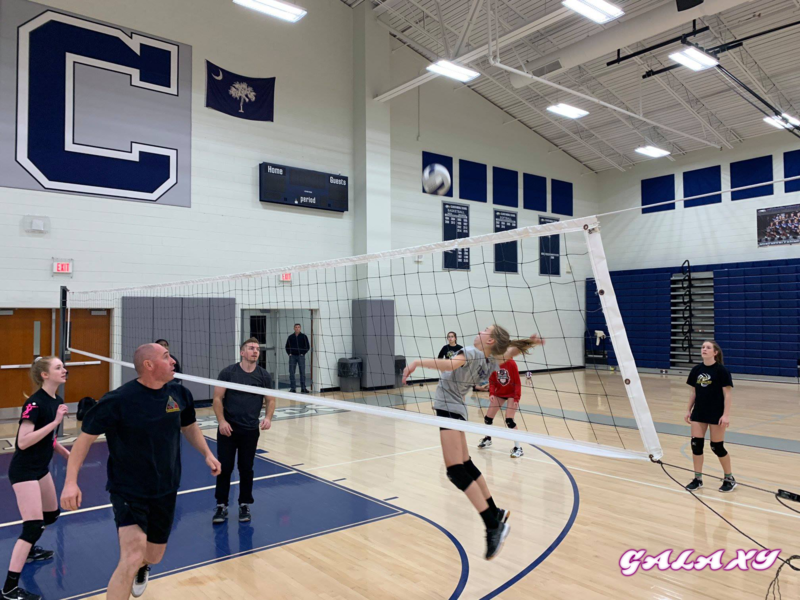 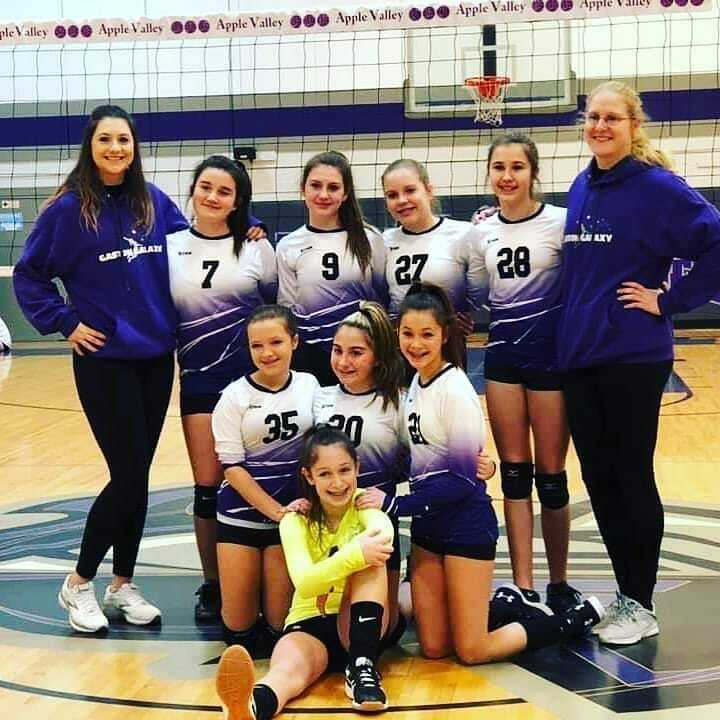 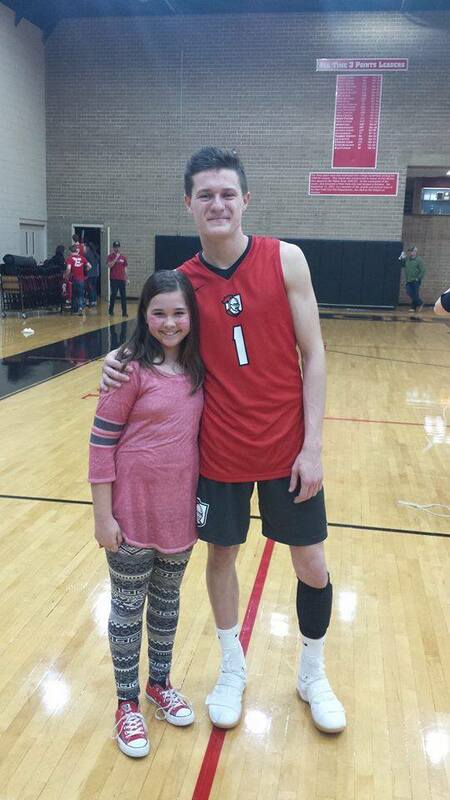 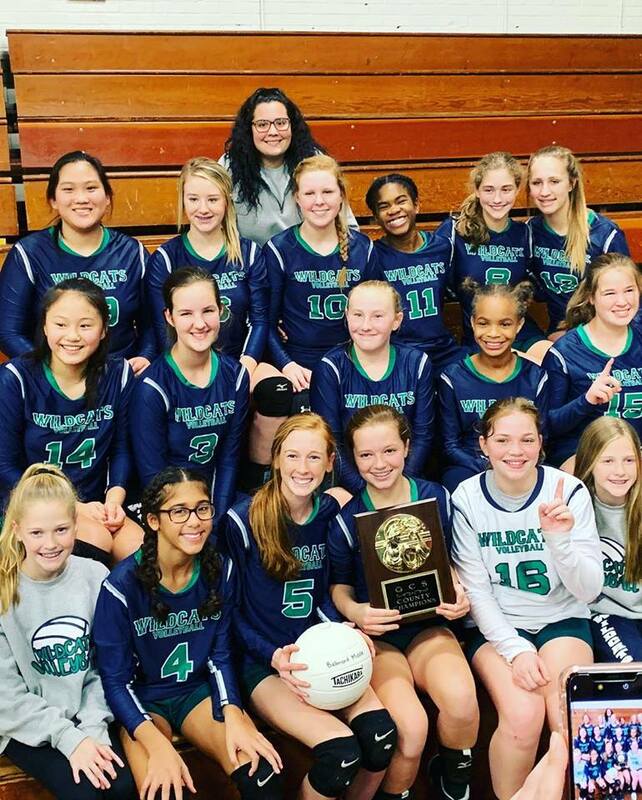 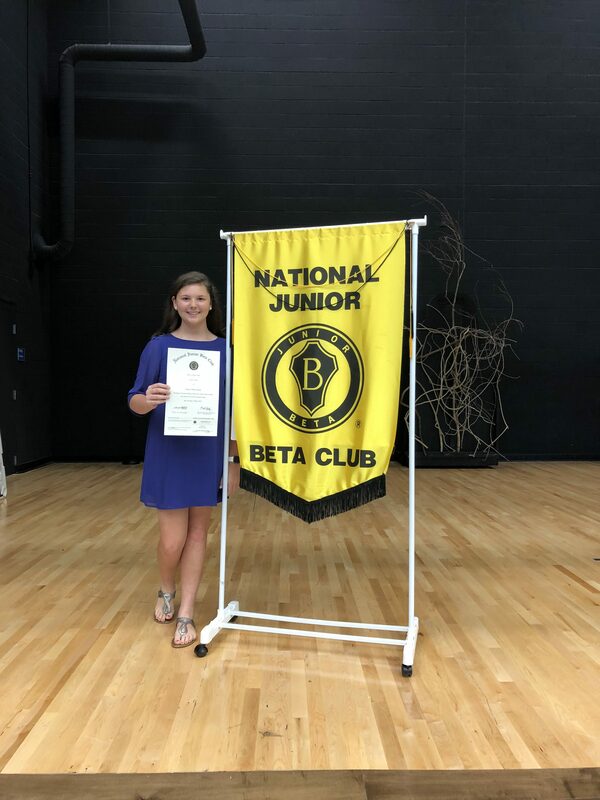 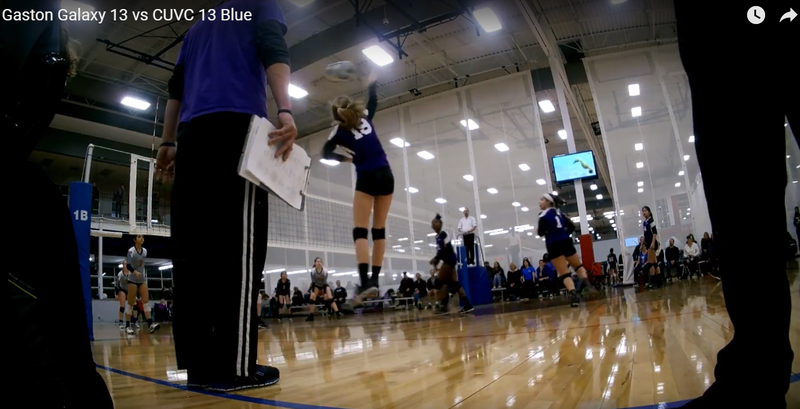 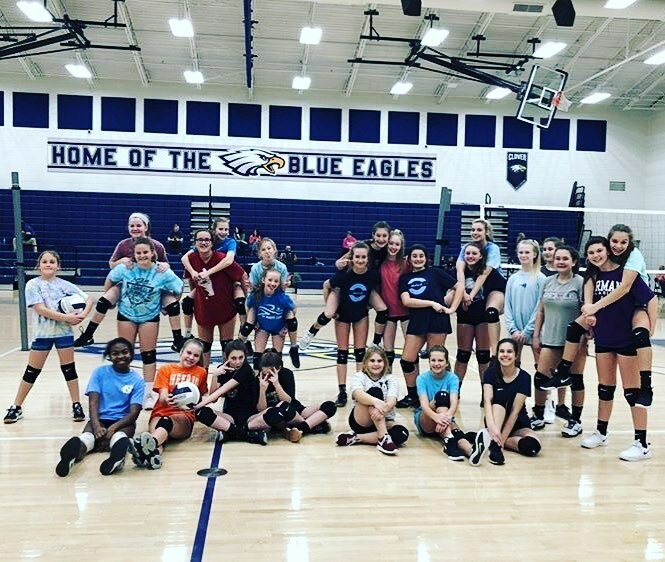 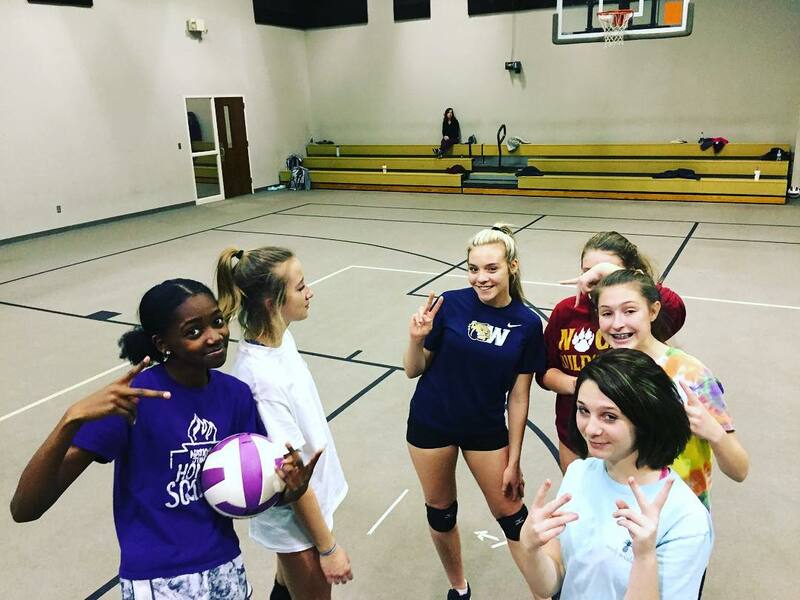 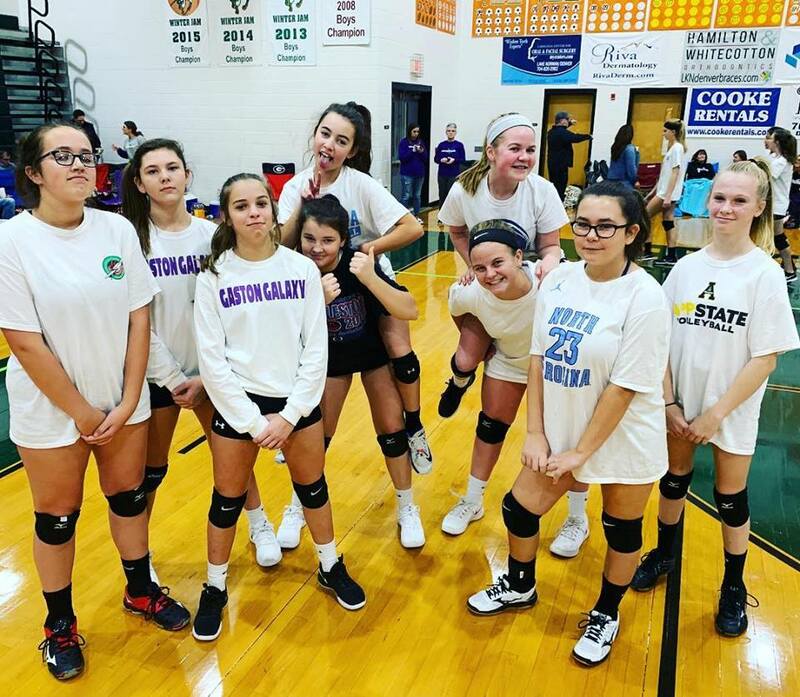 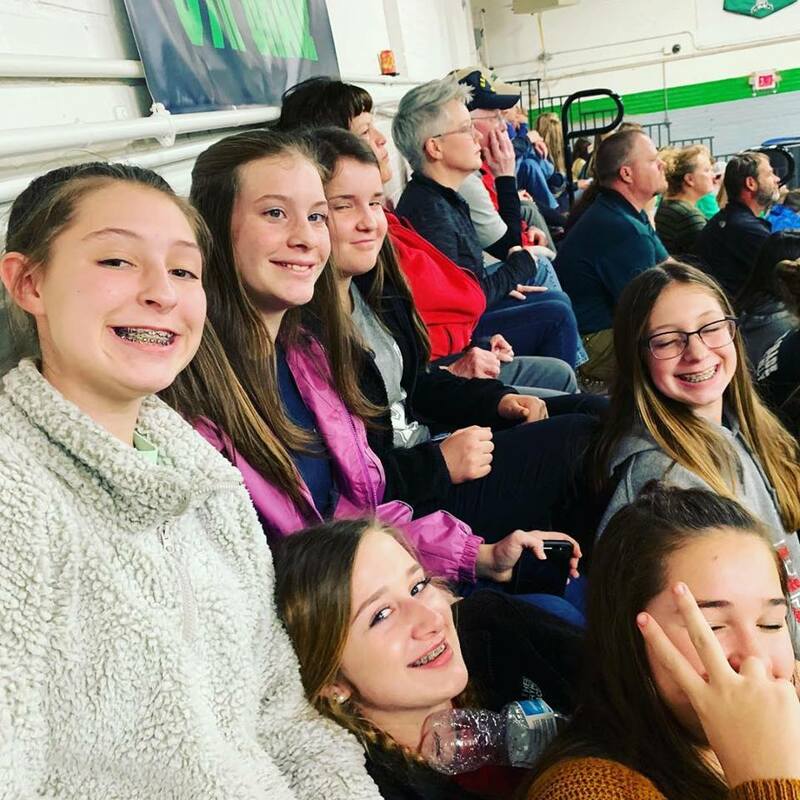 Regional teams are competitive and coaches are hyper focused on progression and development to prepare athletes for future club play, as well as training them to improve their performance for junior varsity and high school varsity volleyball. 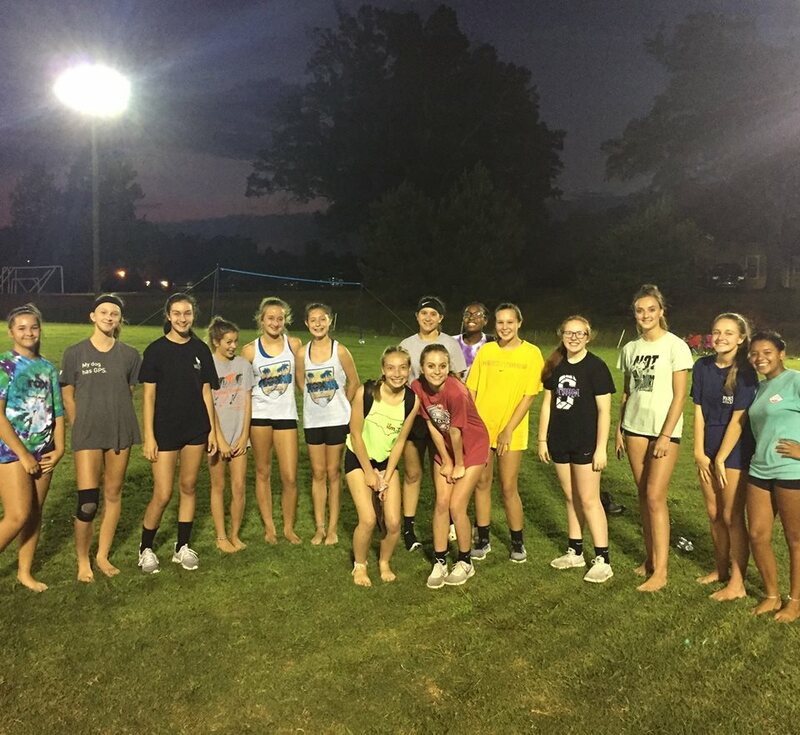 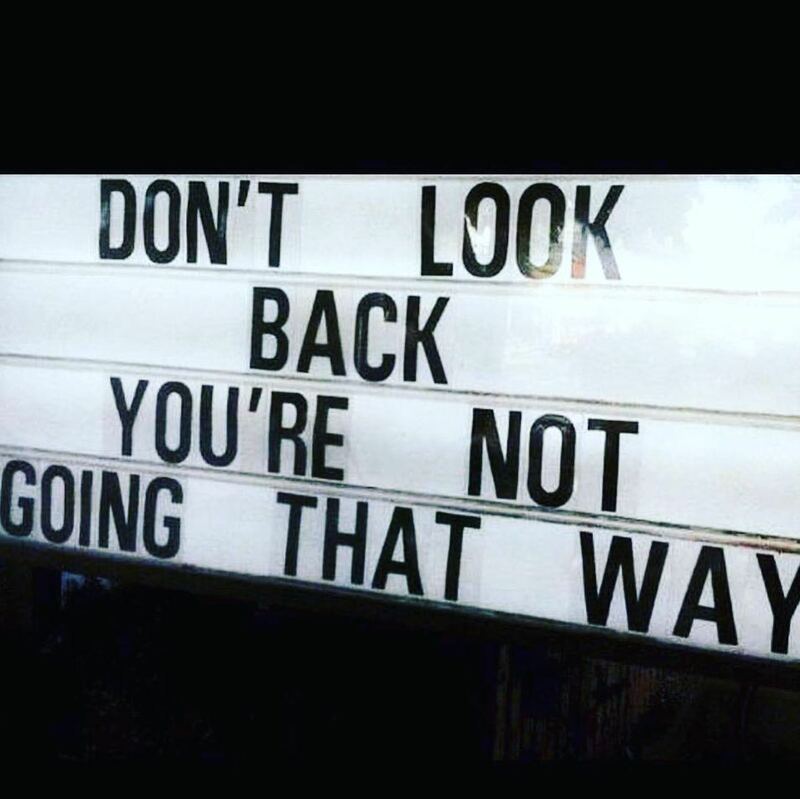 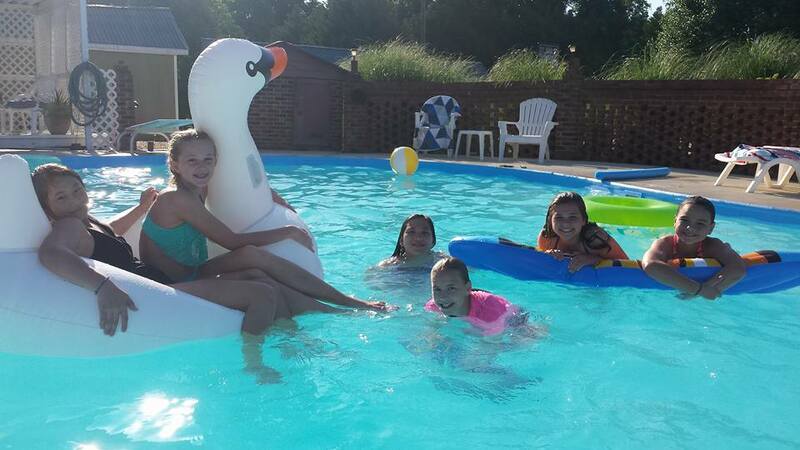 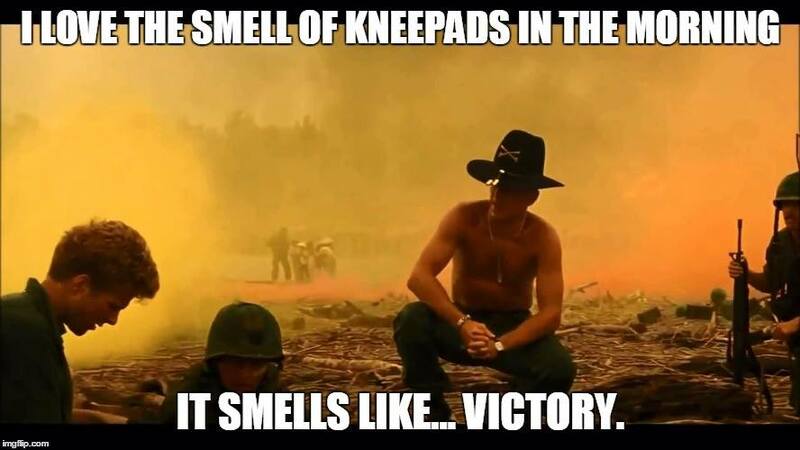 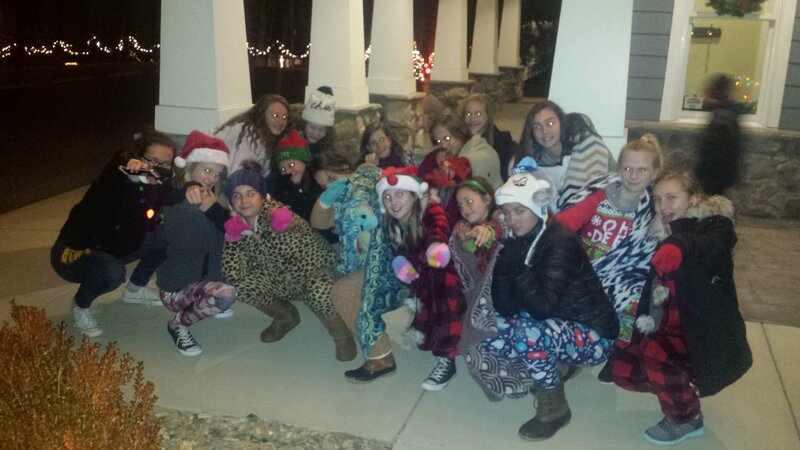 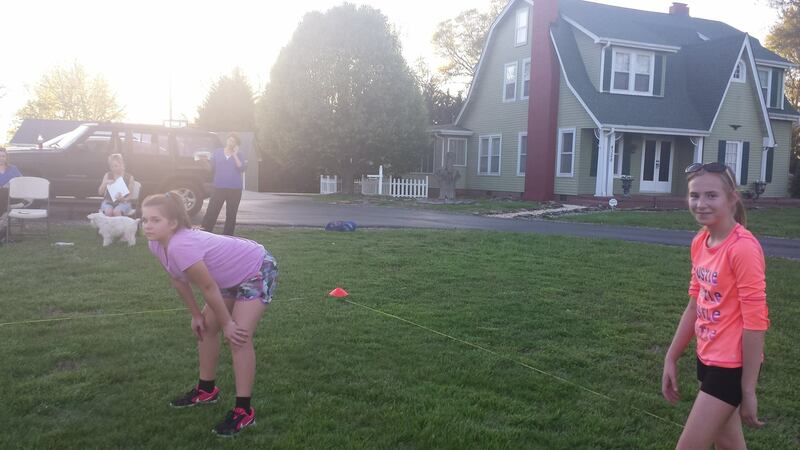 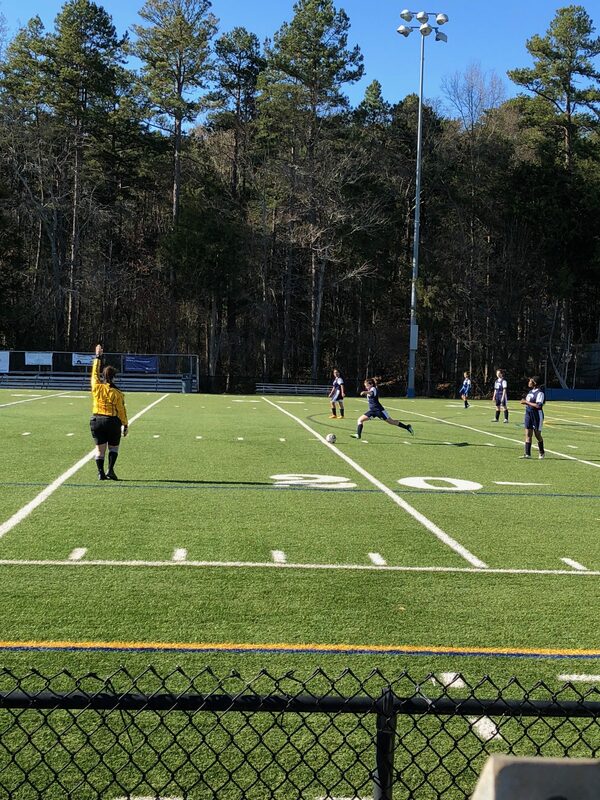 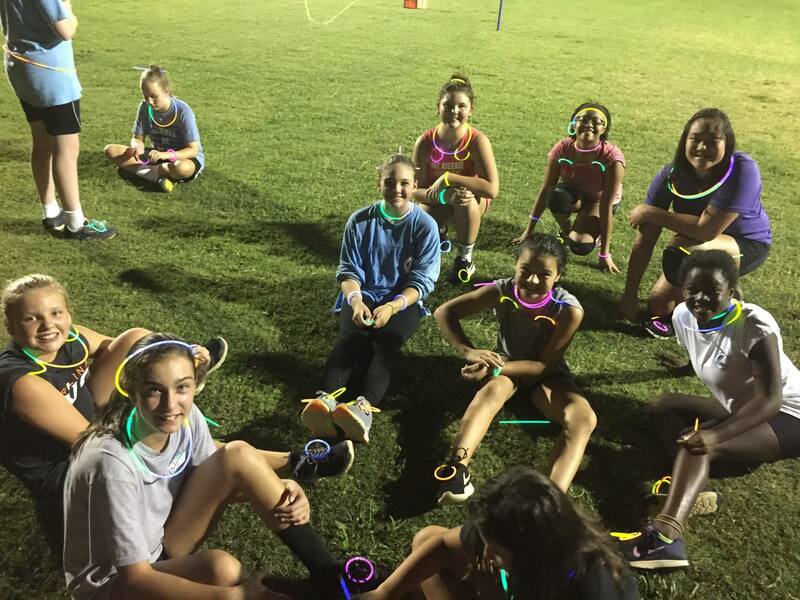 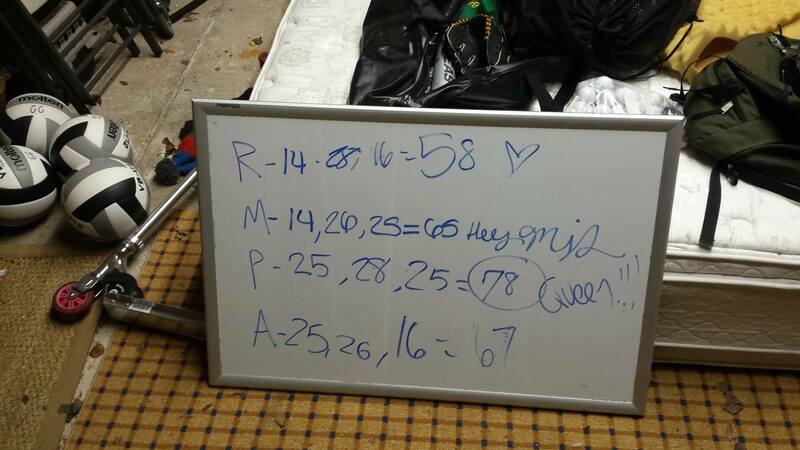 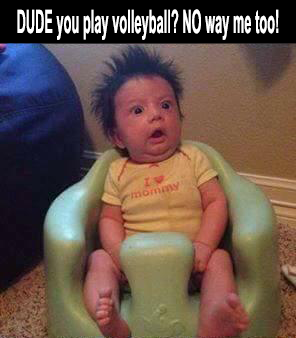 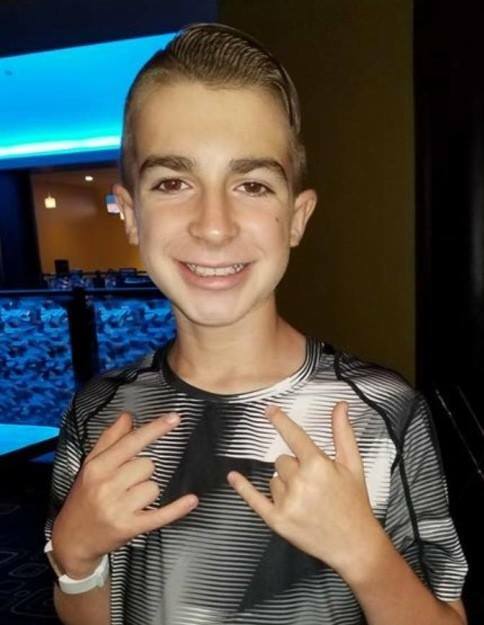 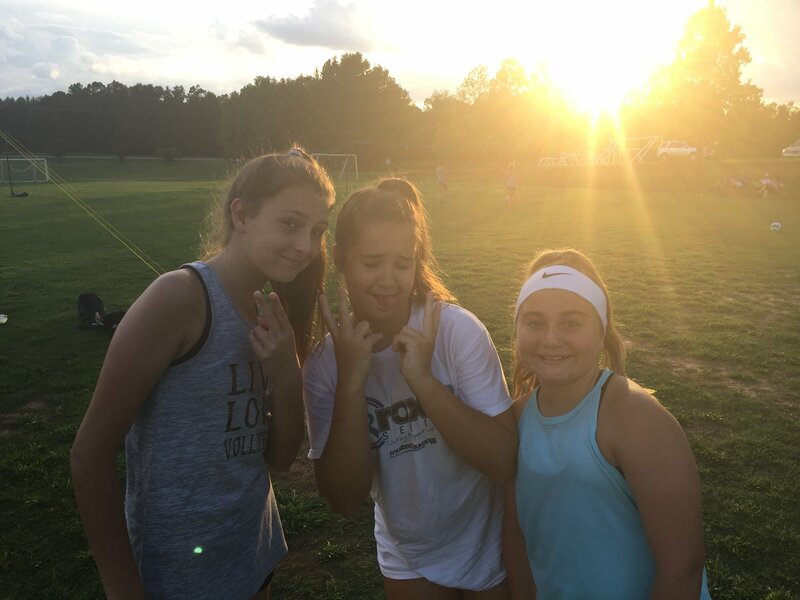 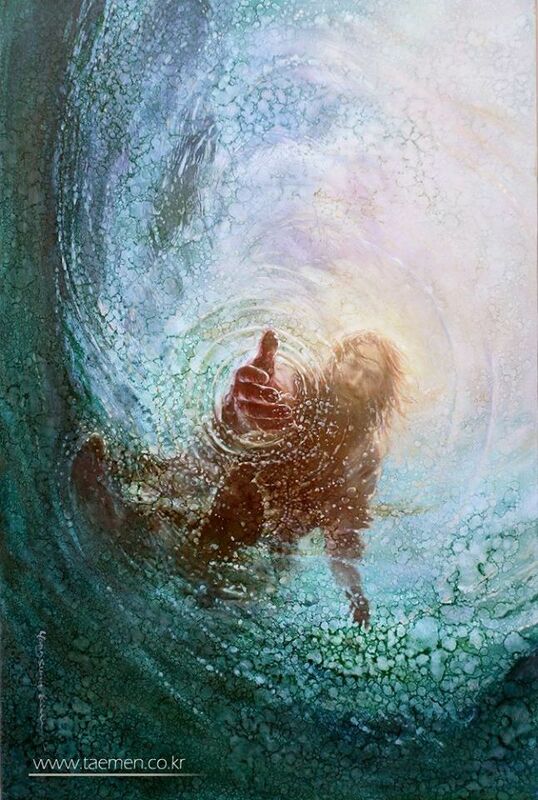 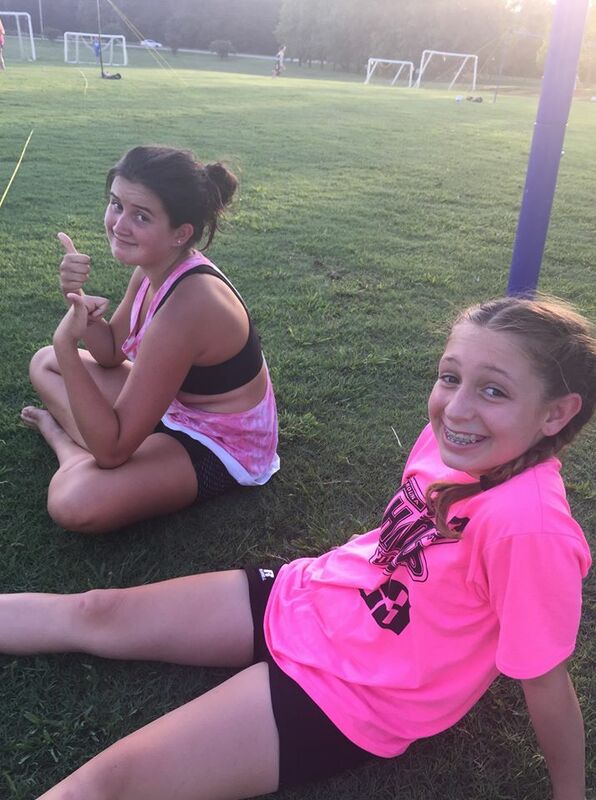 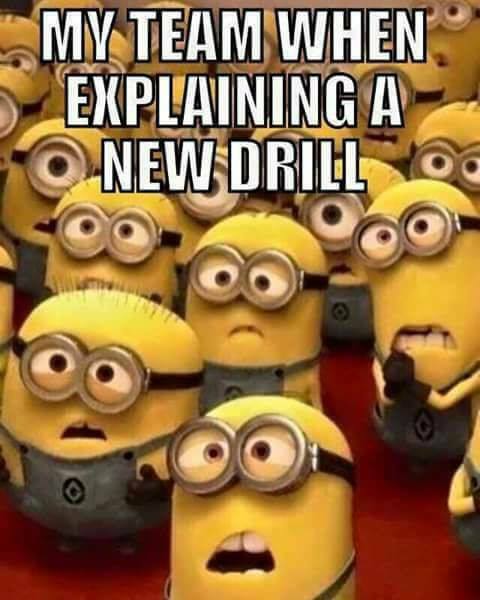 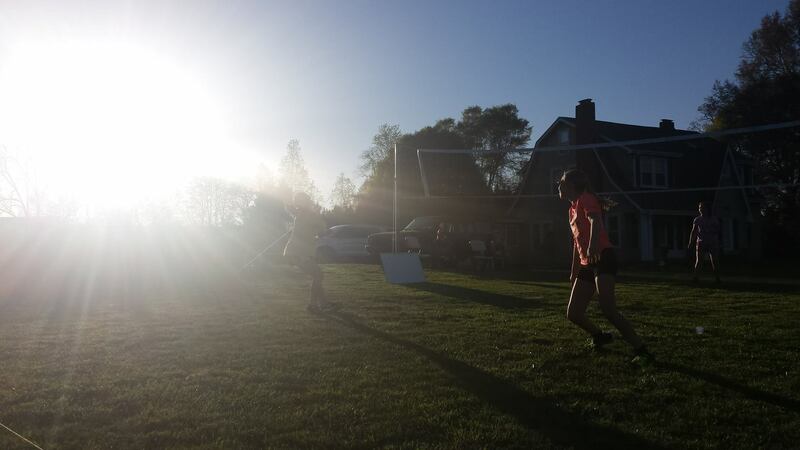 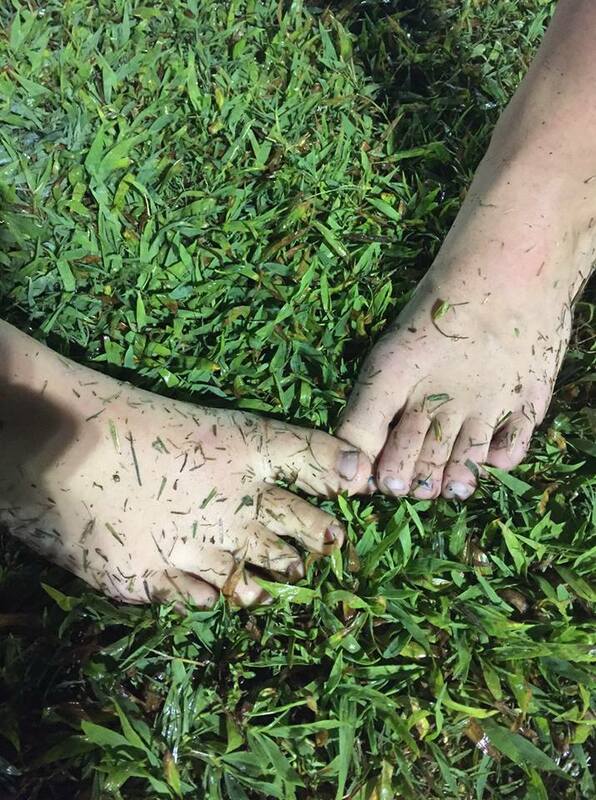 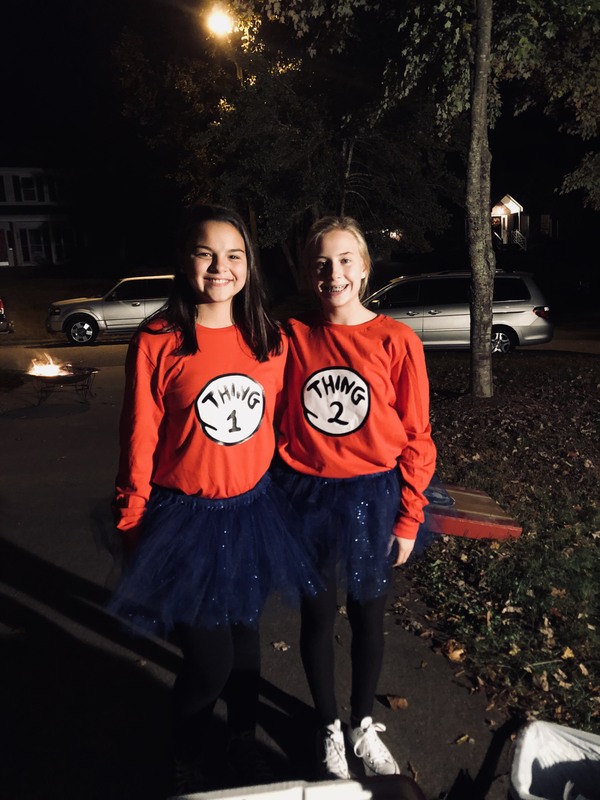 U14 will practice Thursday 7:00 – 8:15 PM and Sunday 8:00 – 9:15 PM. 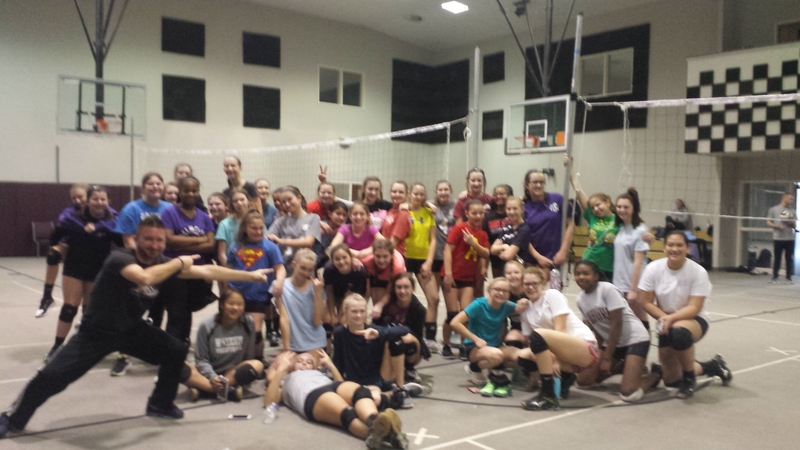 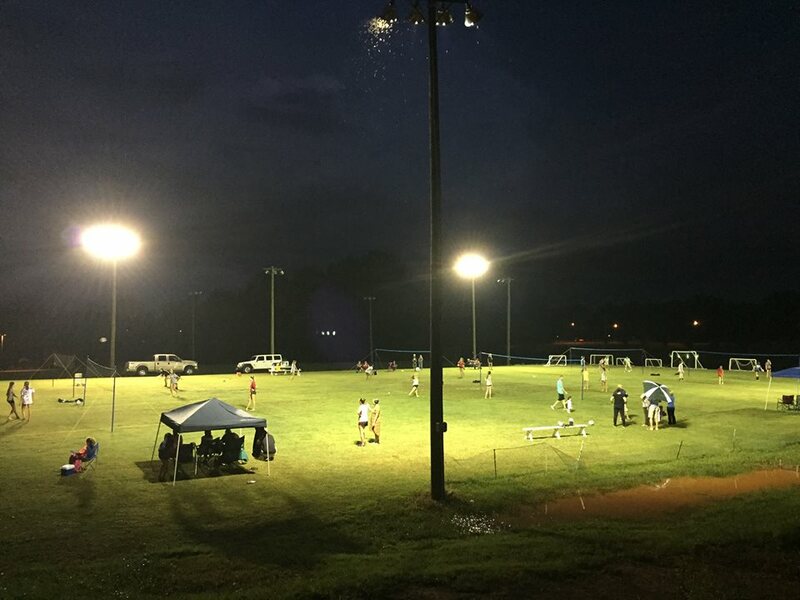 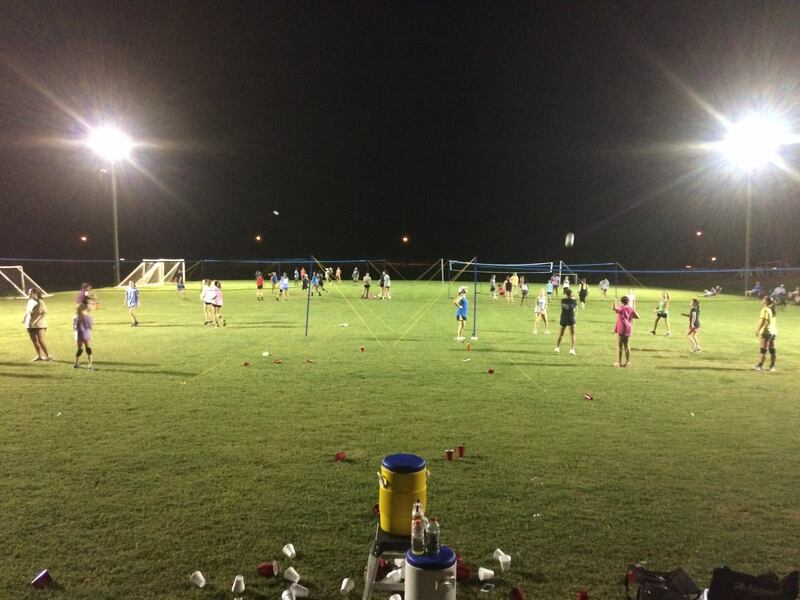 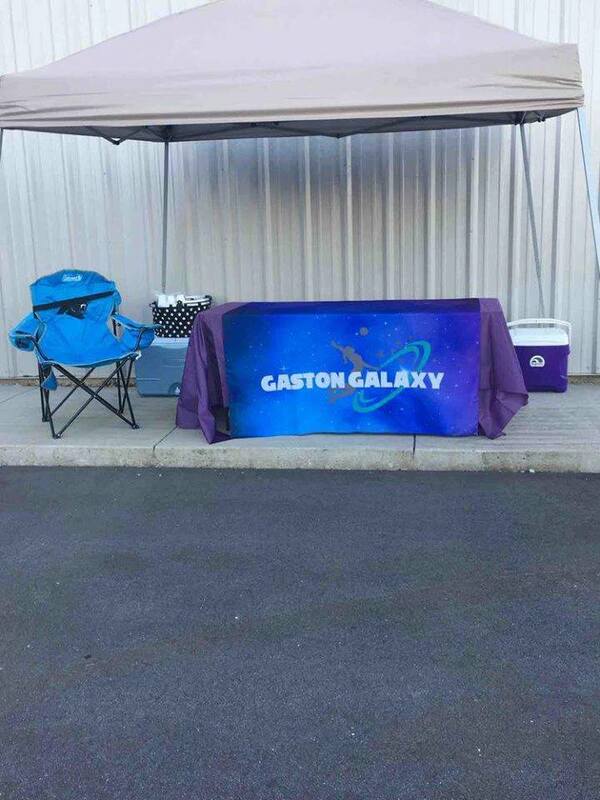 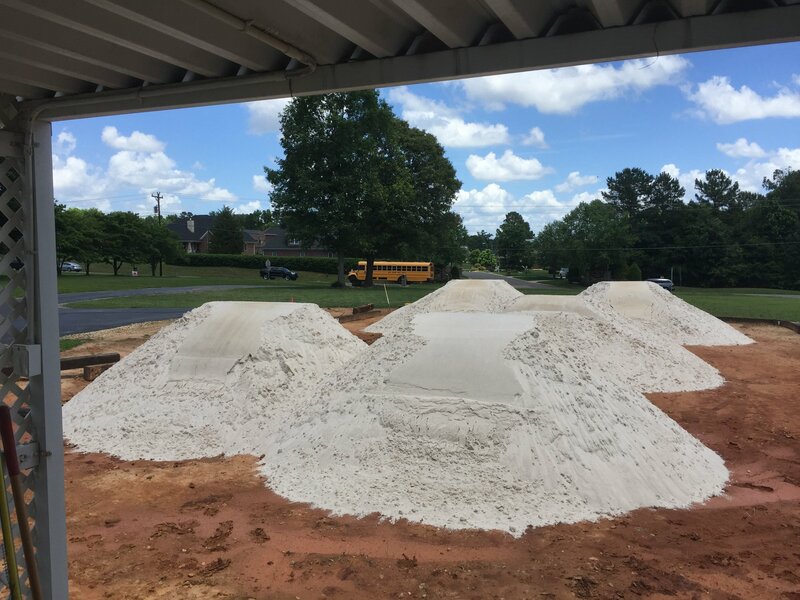 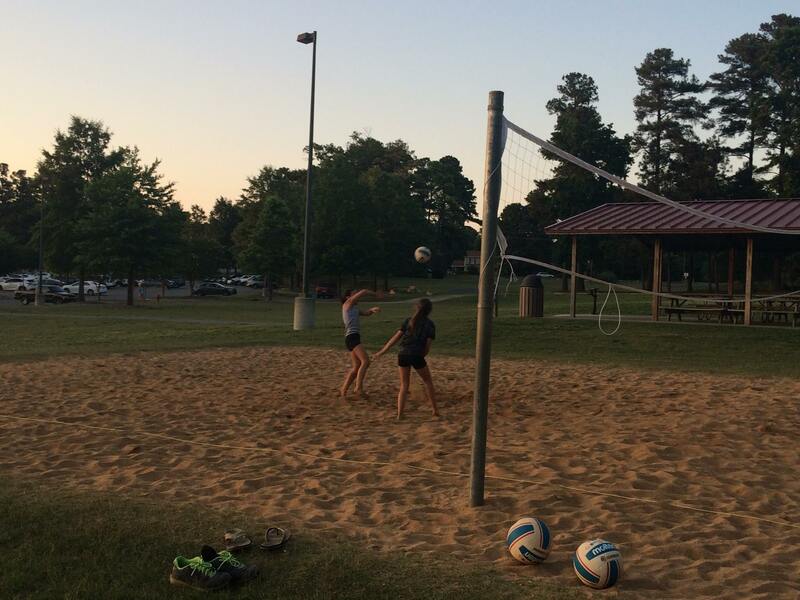 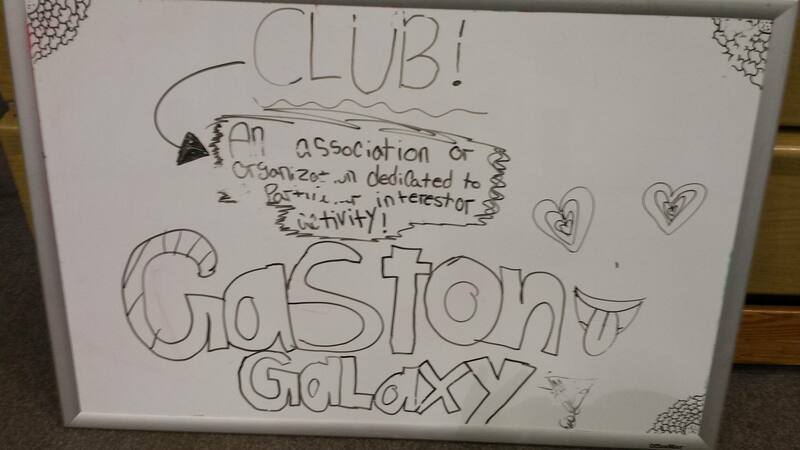 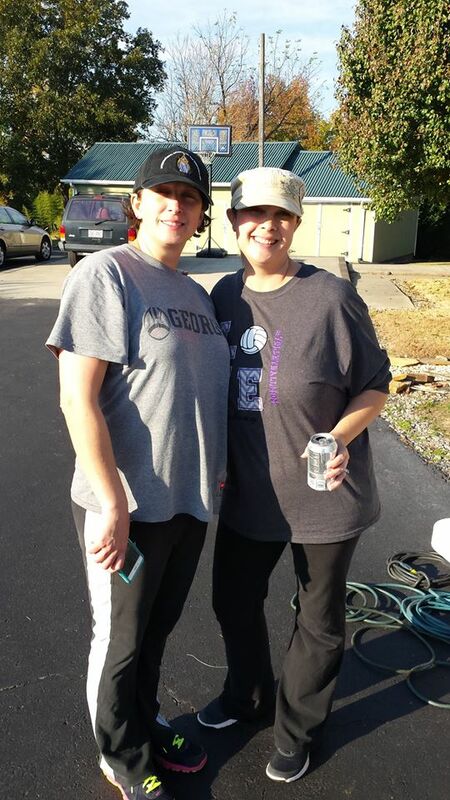 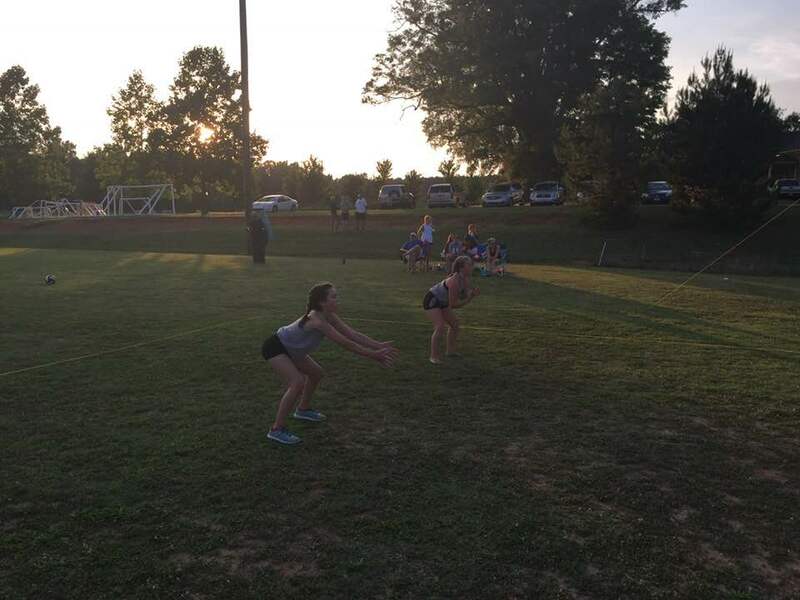 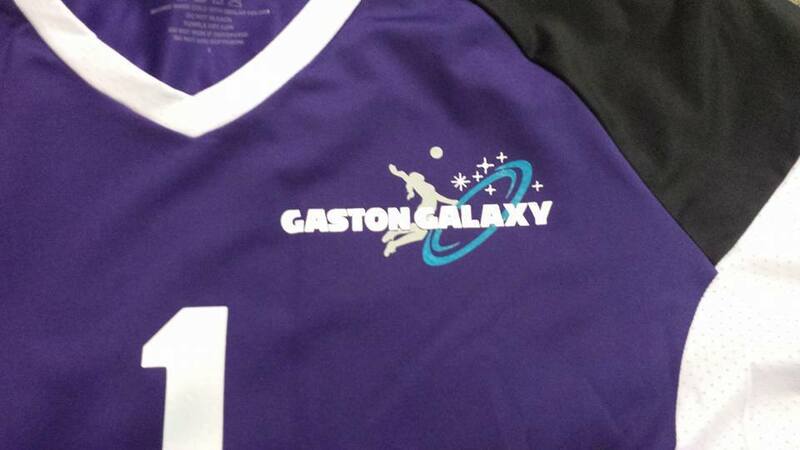 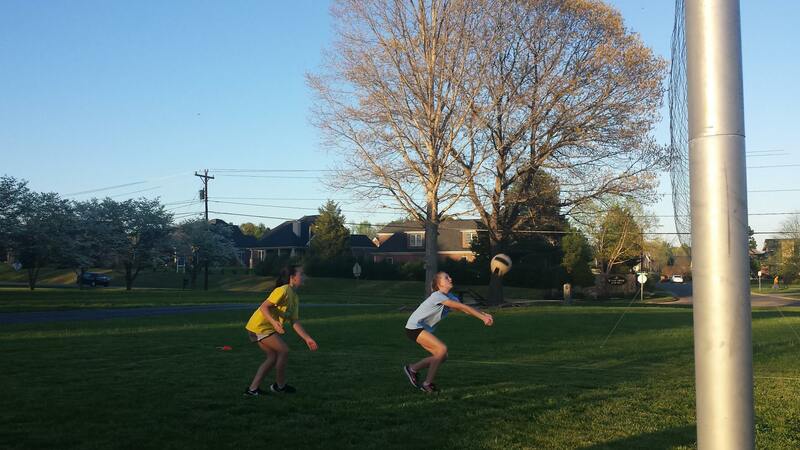 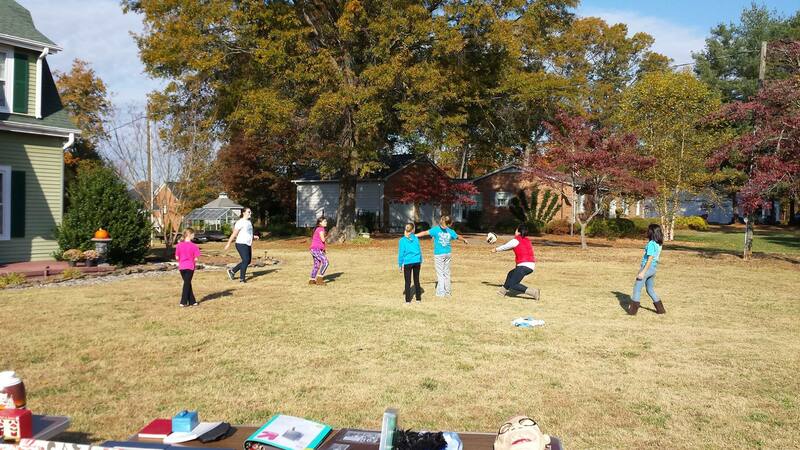 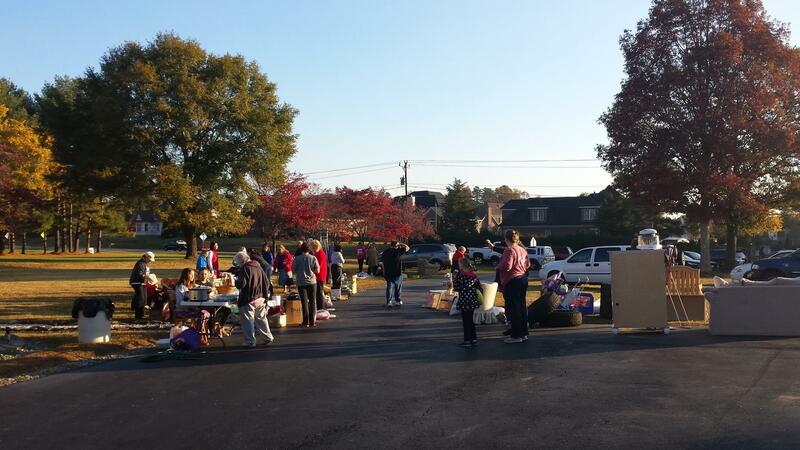 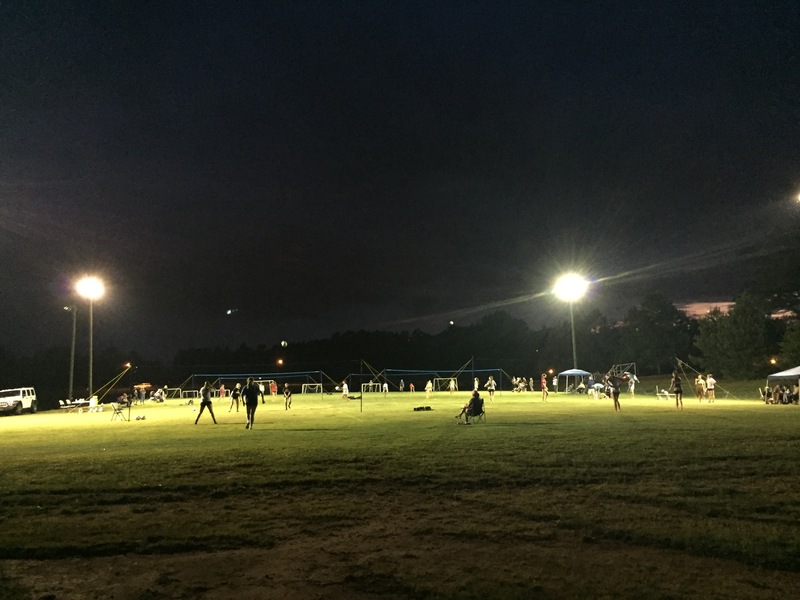 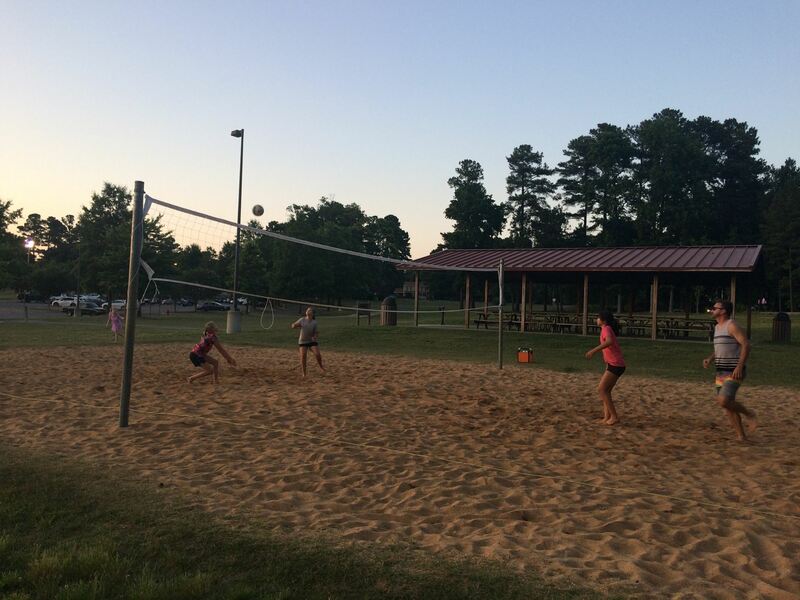 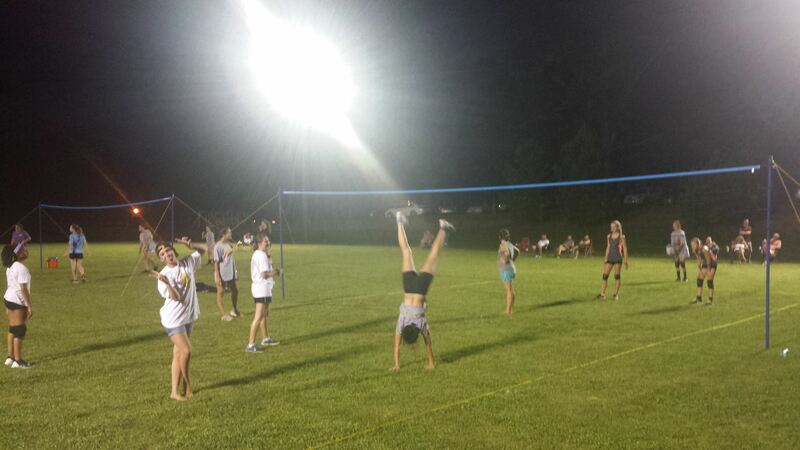 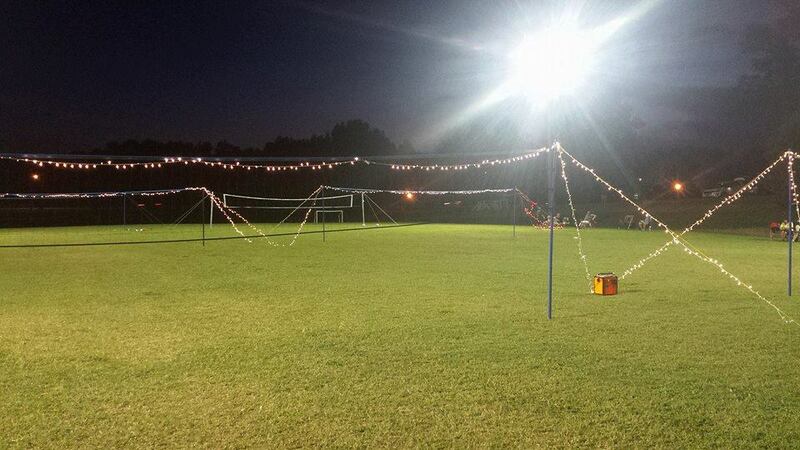 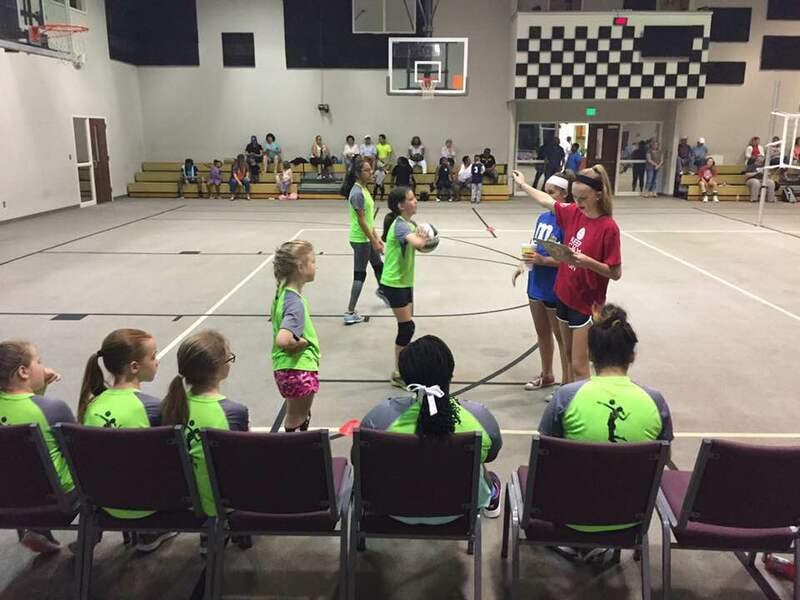 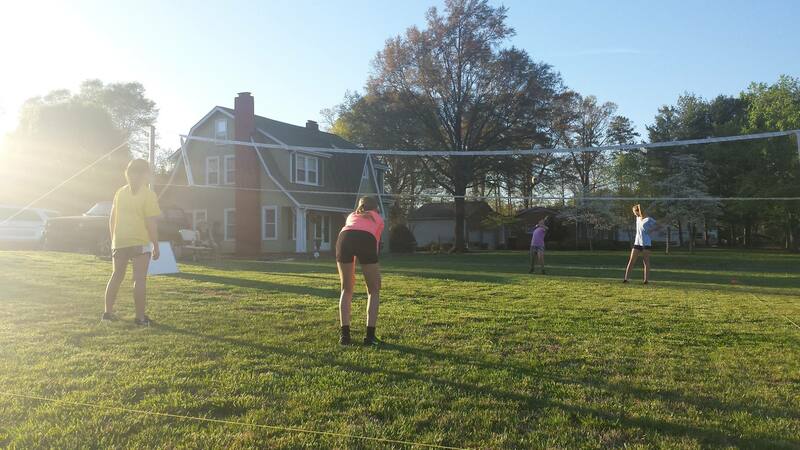 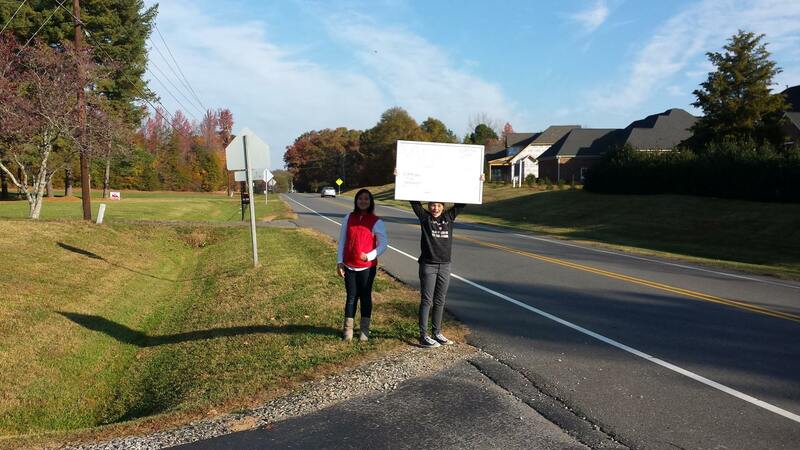 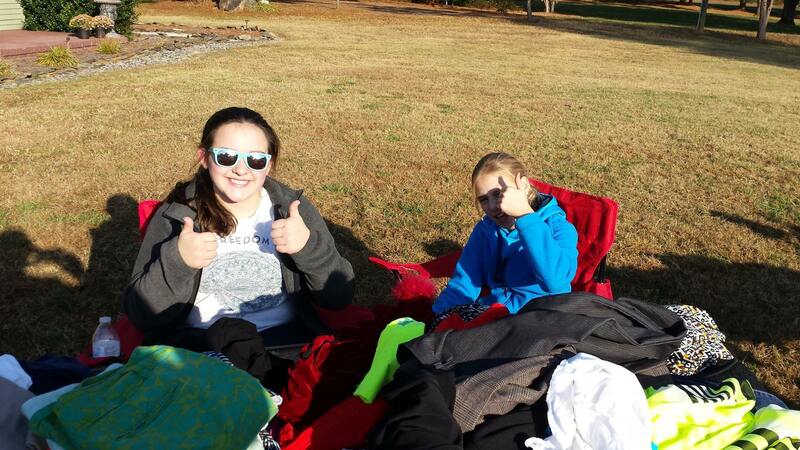 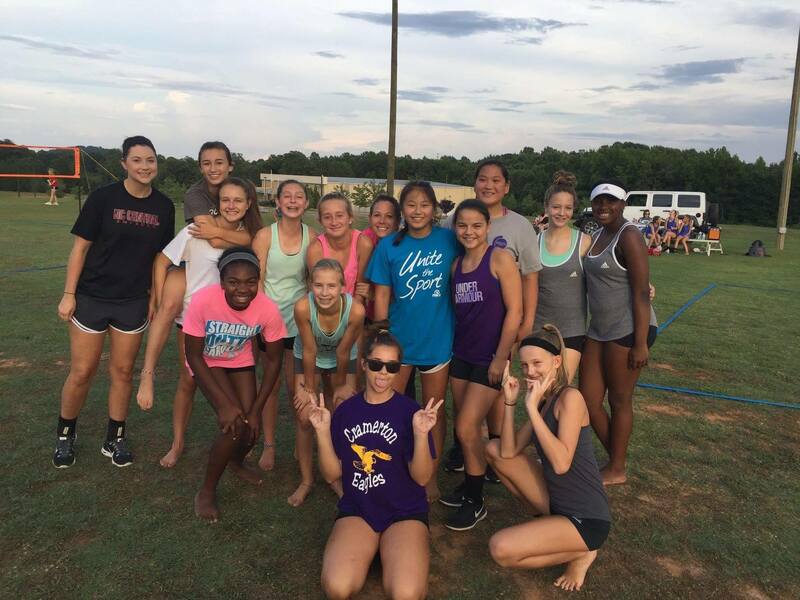 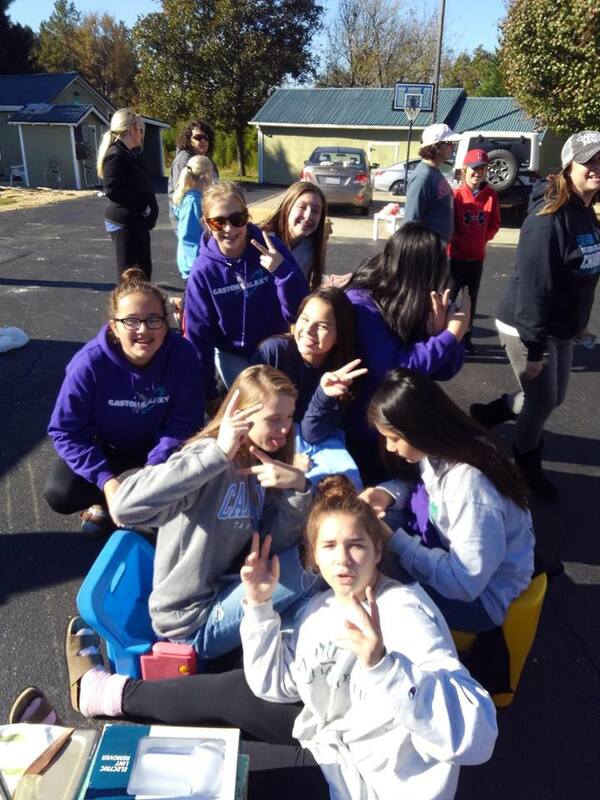 Practice location will be Bethlehem Baptist Recreation Center, 575 Separk Cir Gastonia, NC 28054.